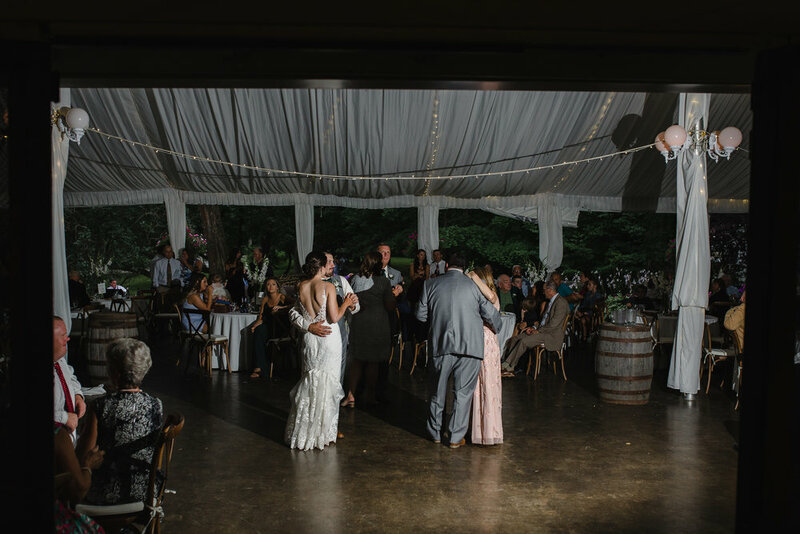 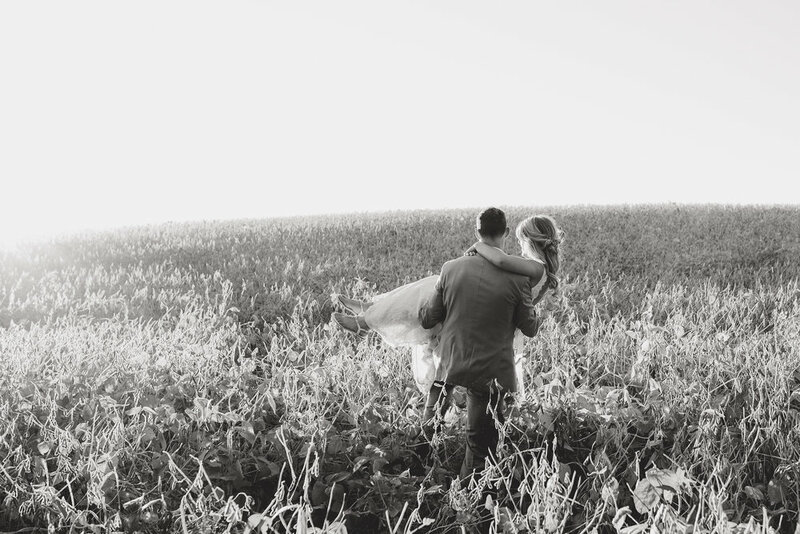 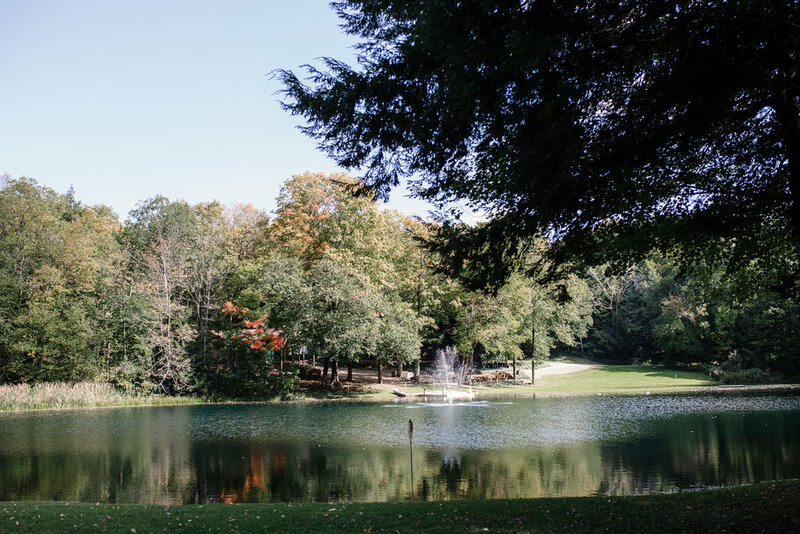 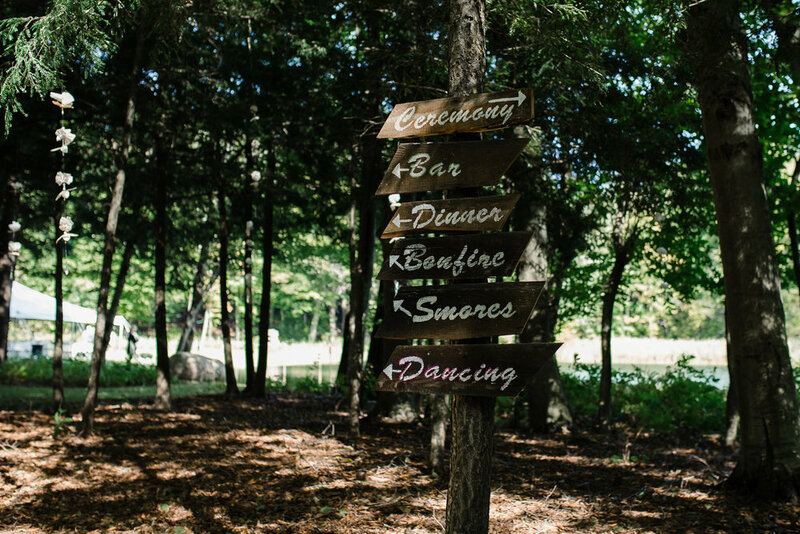 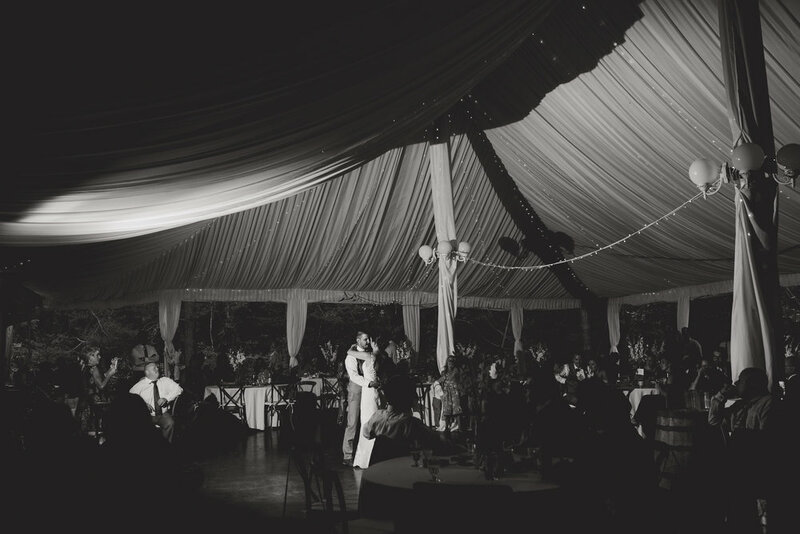 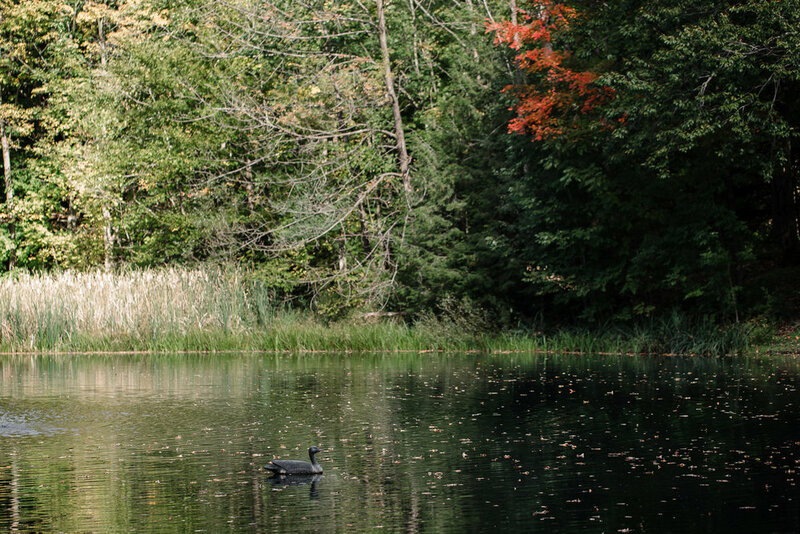 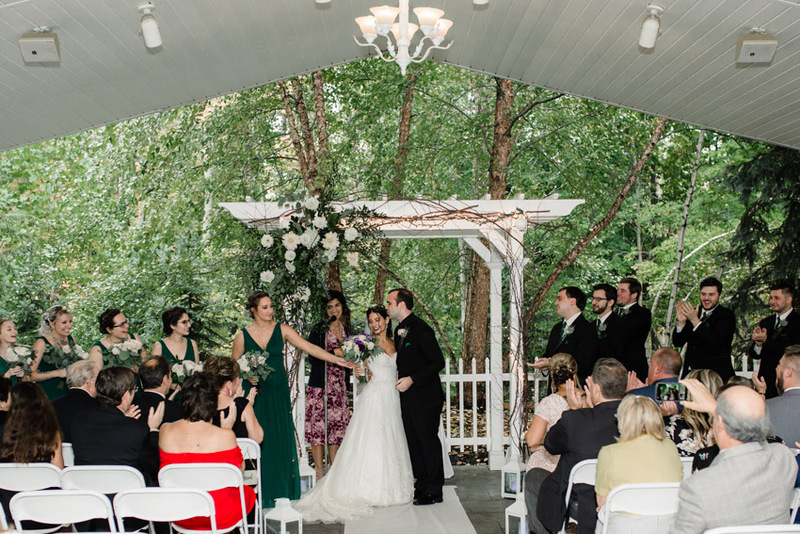 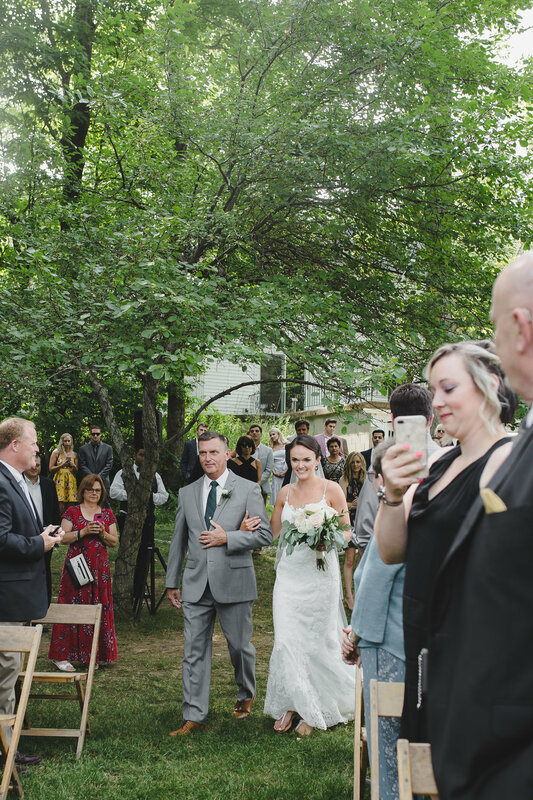 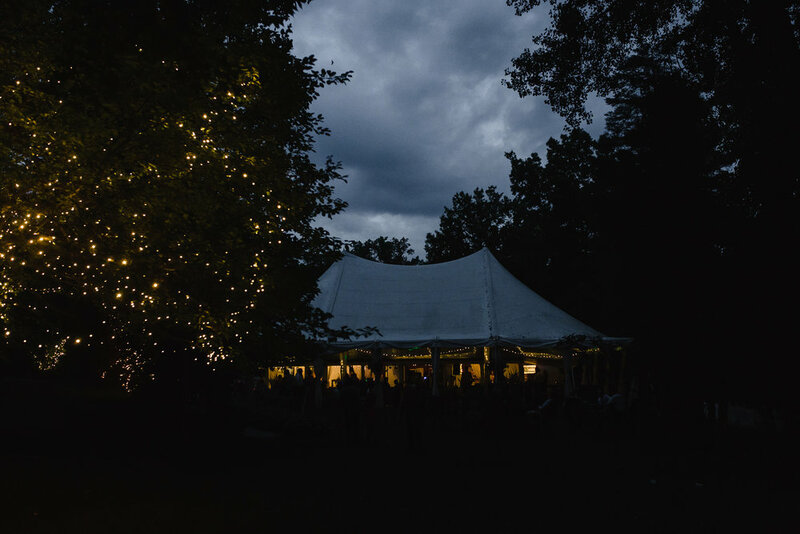 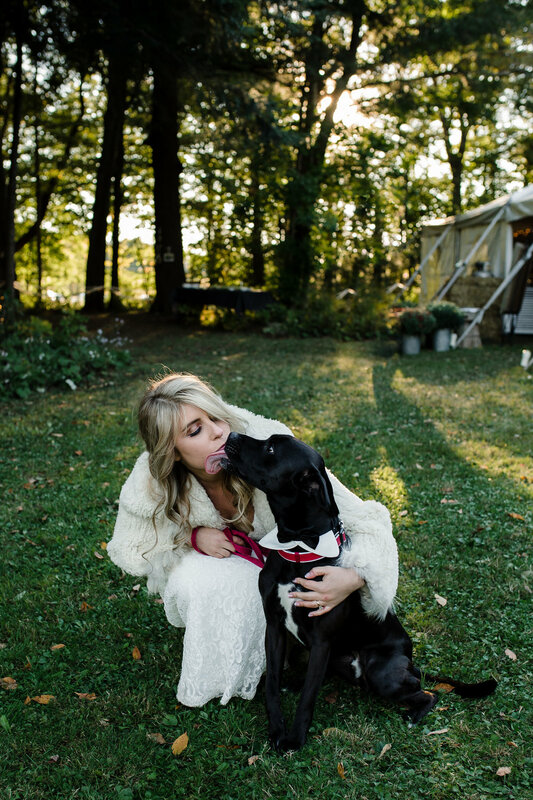 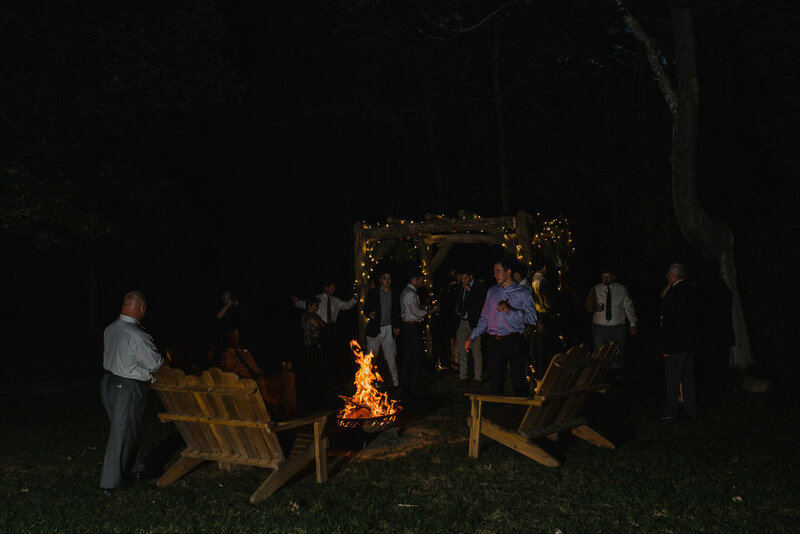 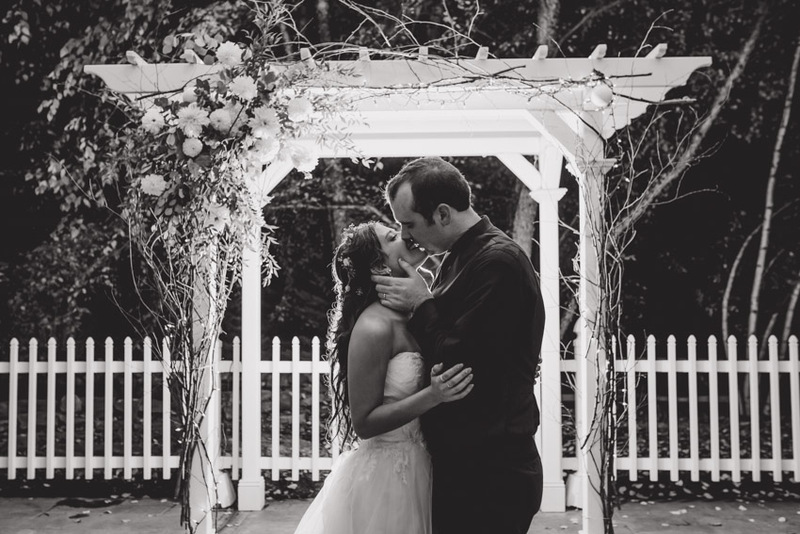 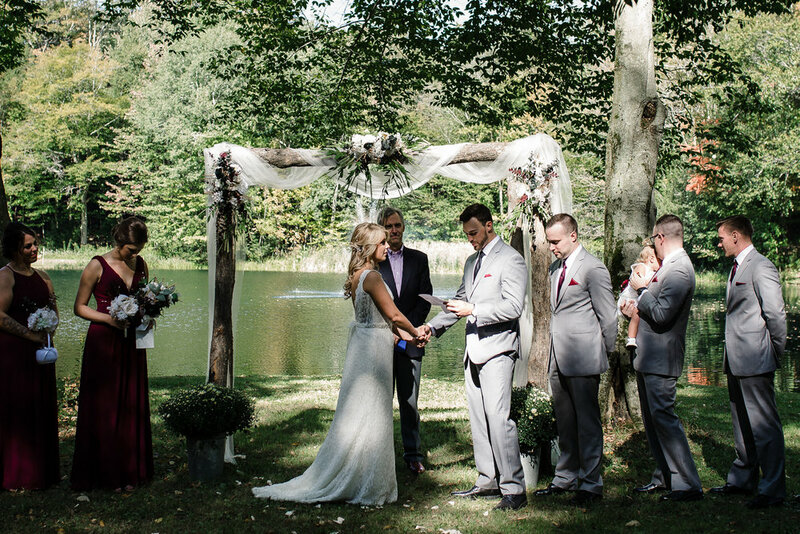 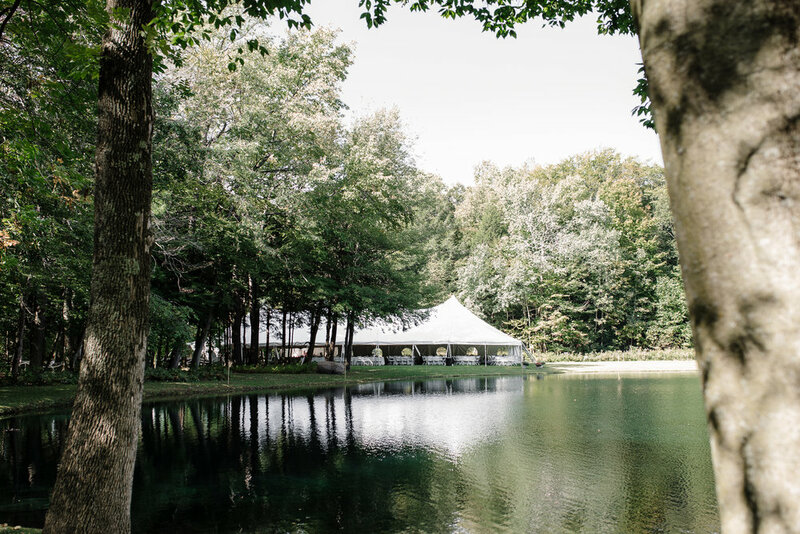 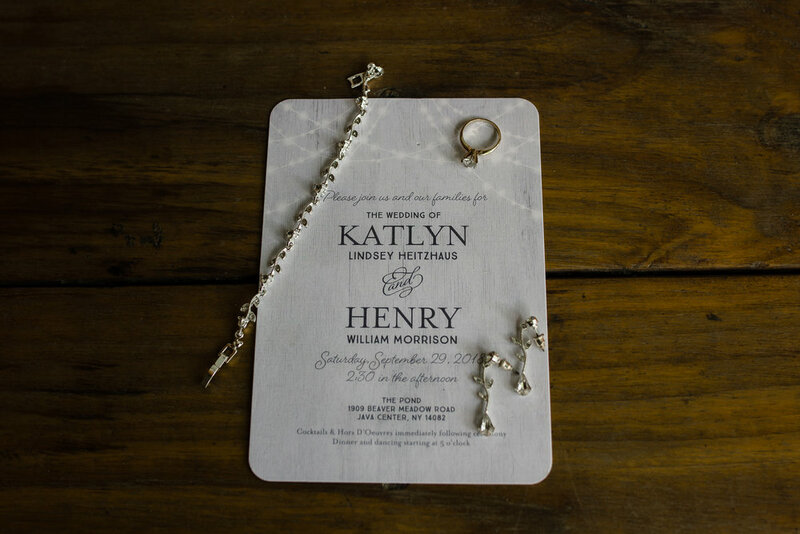 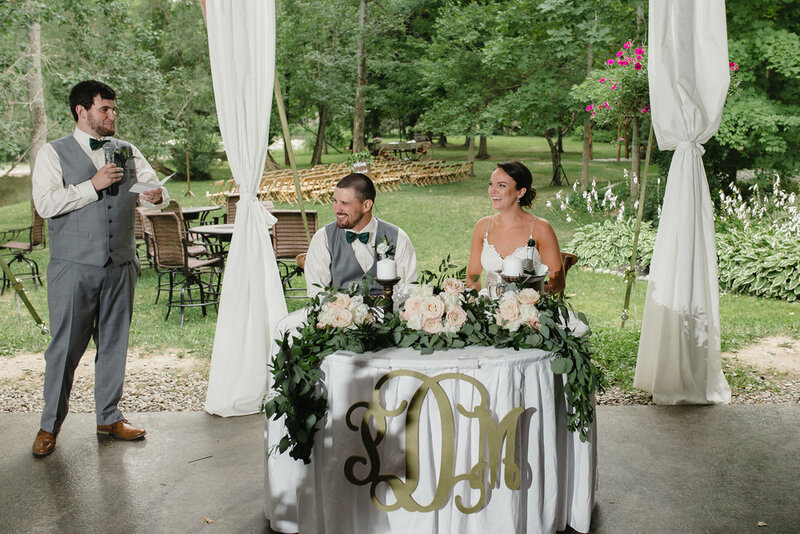 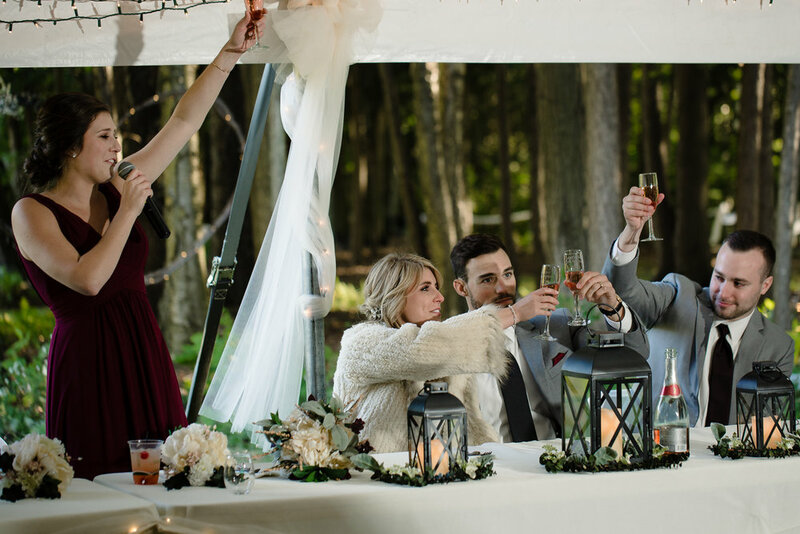 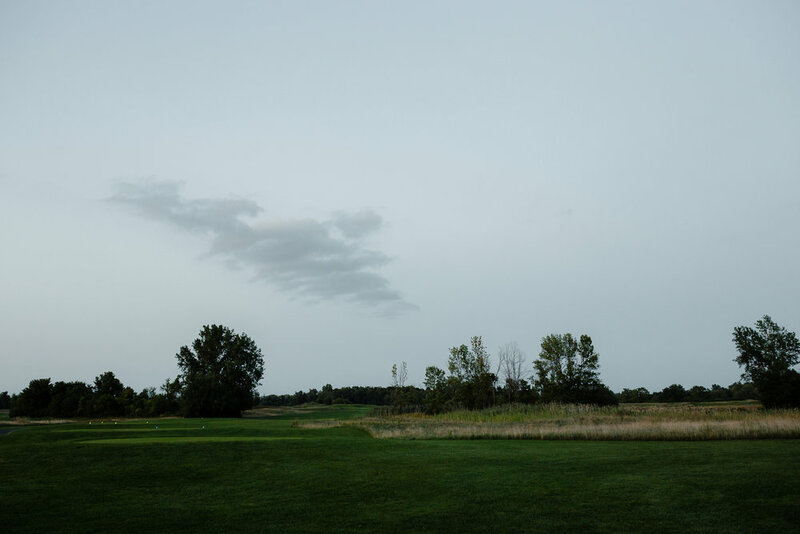 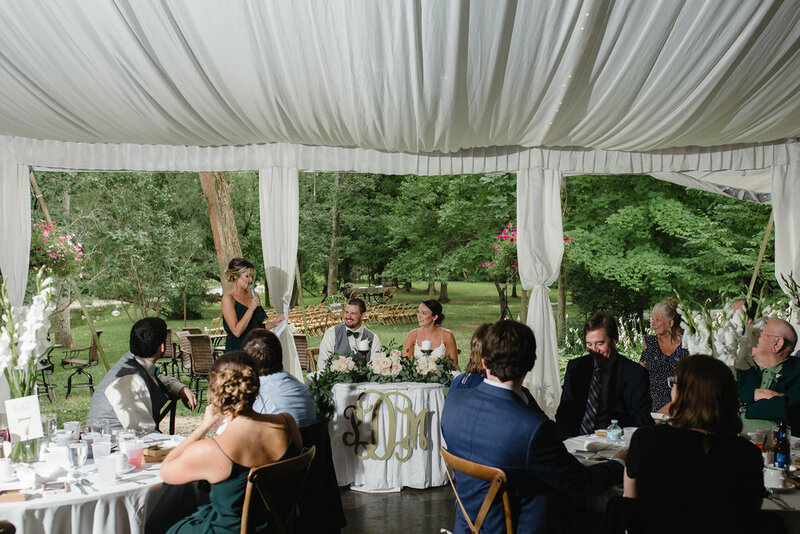 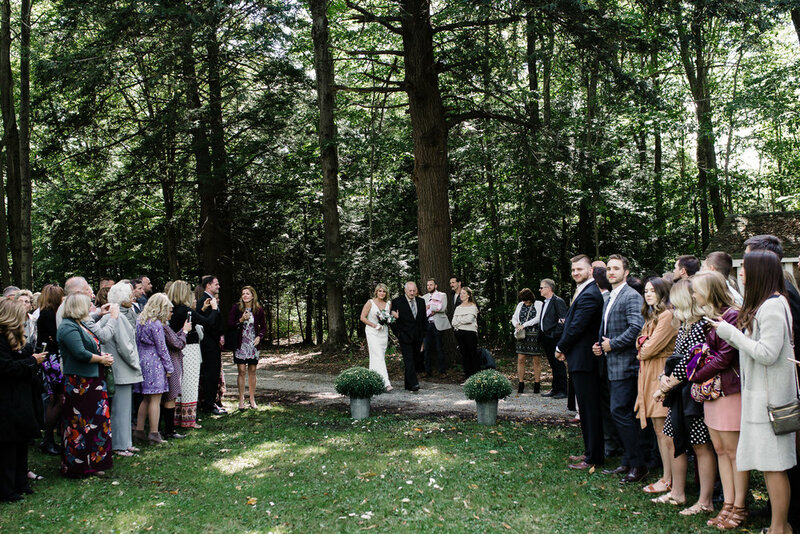 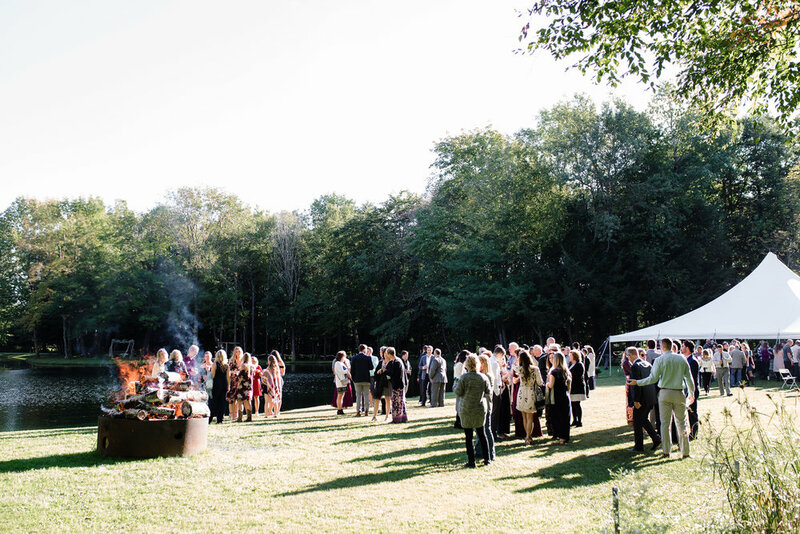 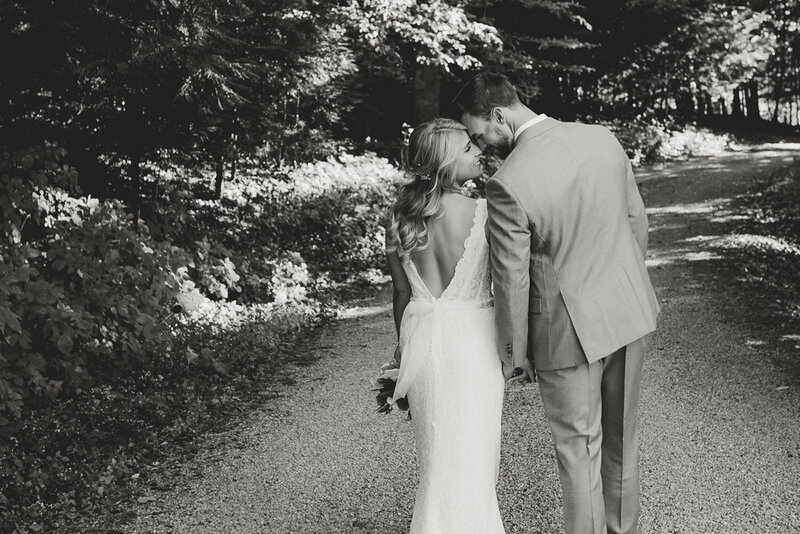 Katlyn’s and Hank’s wedding at her family property was everything that dreams are made of. 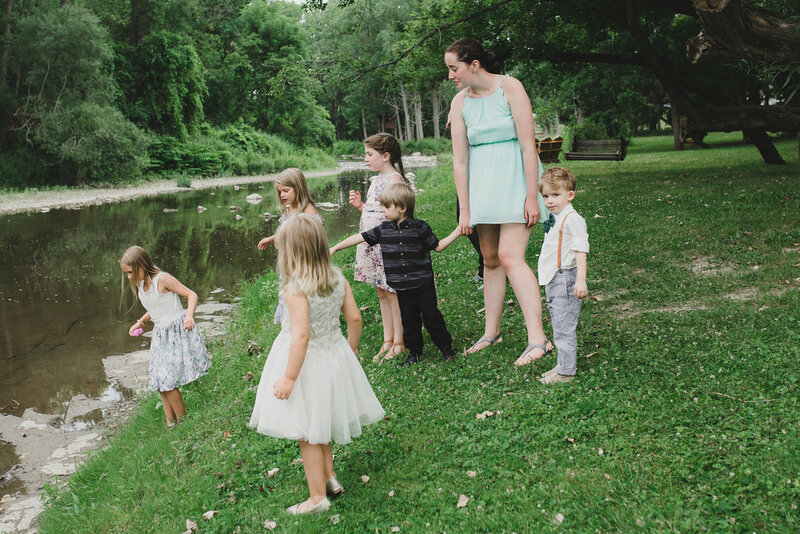 Eric and I walked out of their wedding with the realization that we need to brainwash our children into having a backyard wedding. 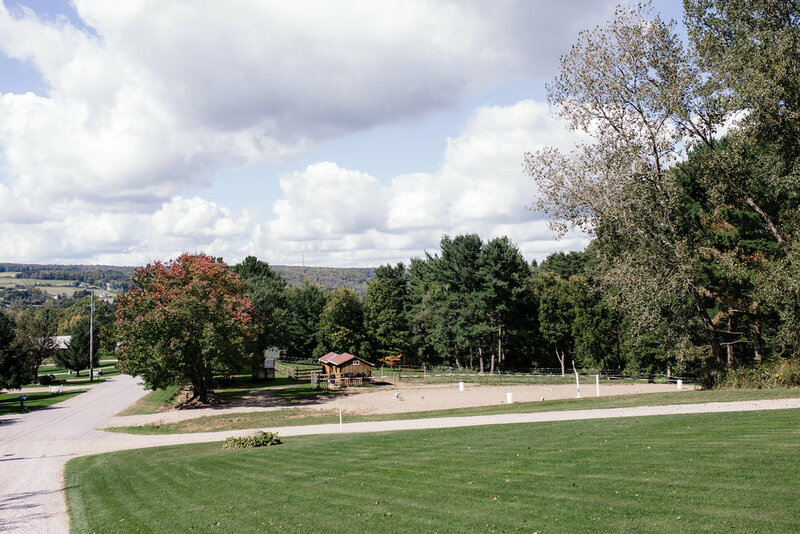 They put so much love and time and hard-work to prepare their recreational property and it was perfect. 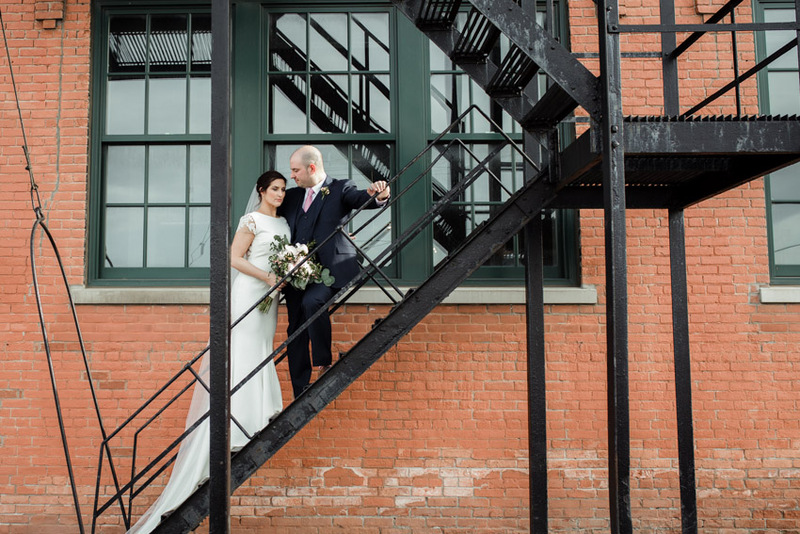 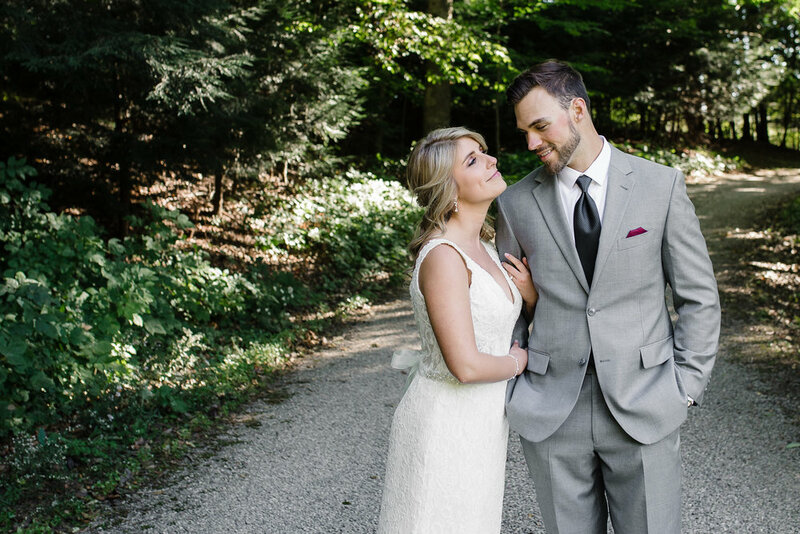 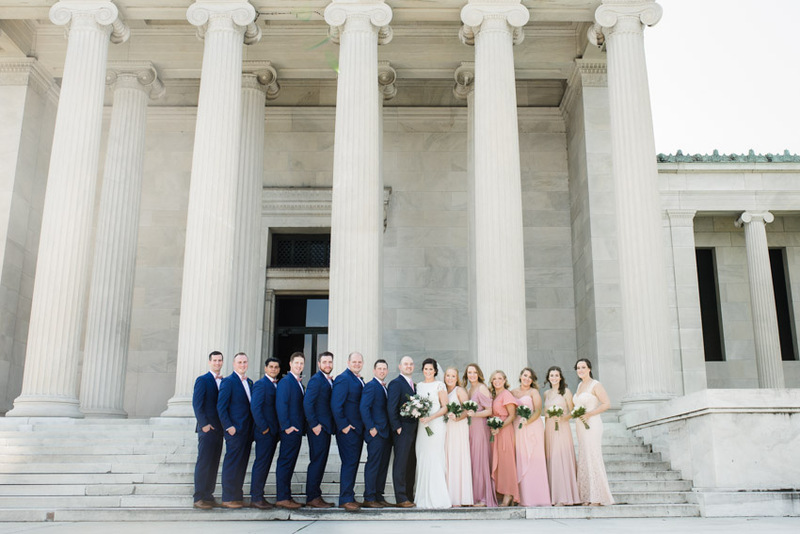 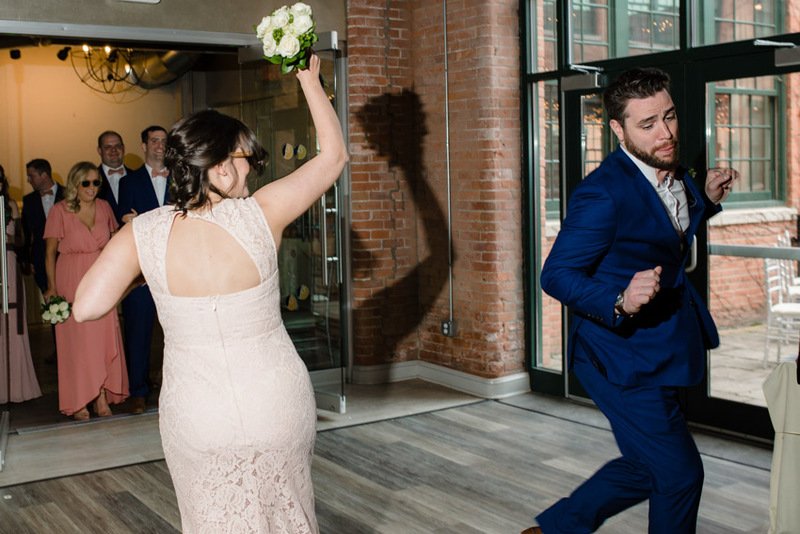 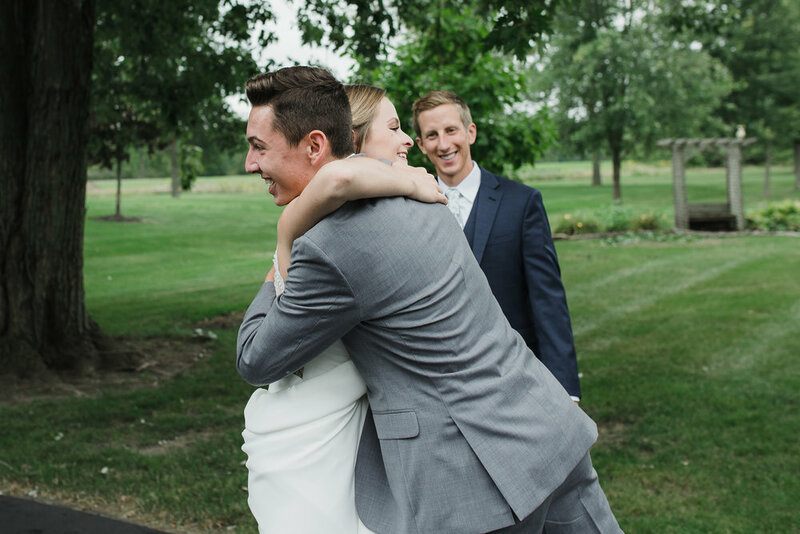 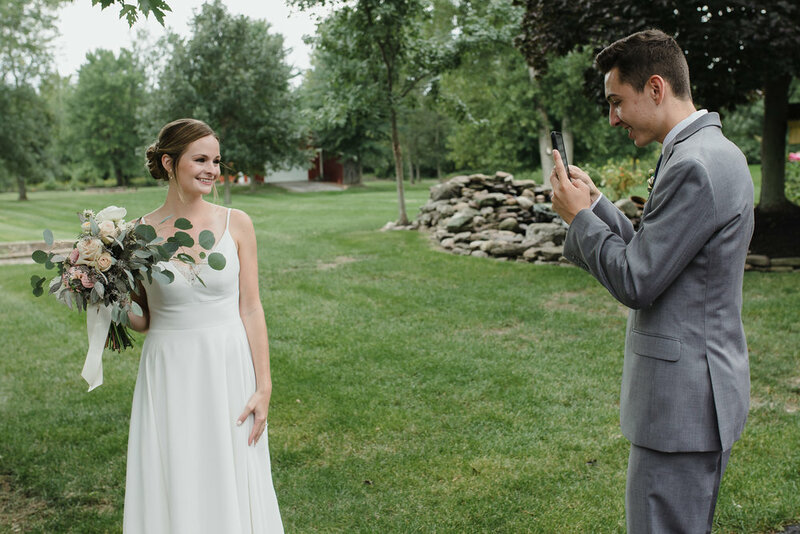 Megan and Patrick are the type of couple that every wedding photographer dreams of. 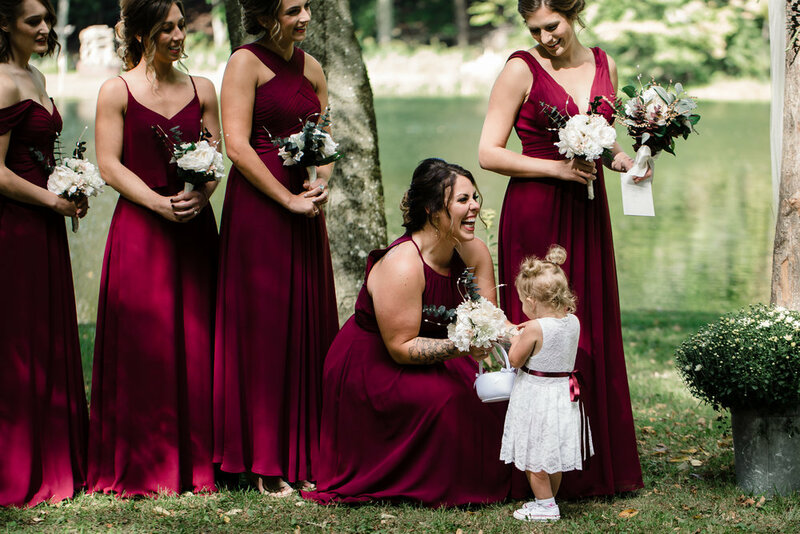 I loved them from the first time that I met them and even cried when I photographed Megan’s family because they were just so sweet and perfect! 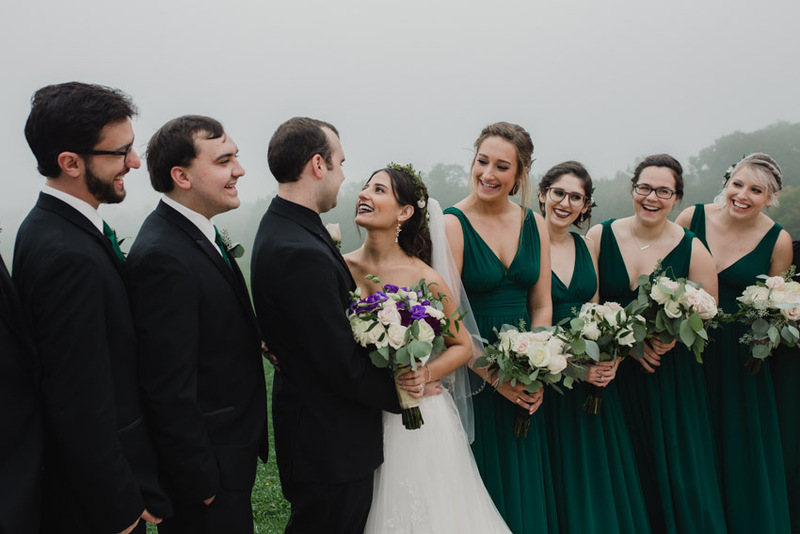 Megan and Patrick look at each other and speak to each other with such love and kindness-a true testament of solid love. 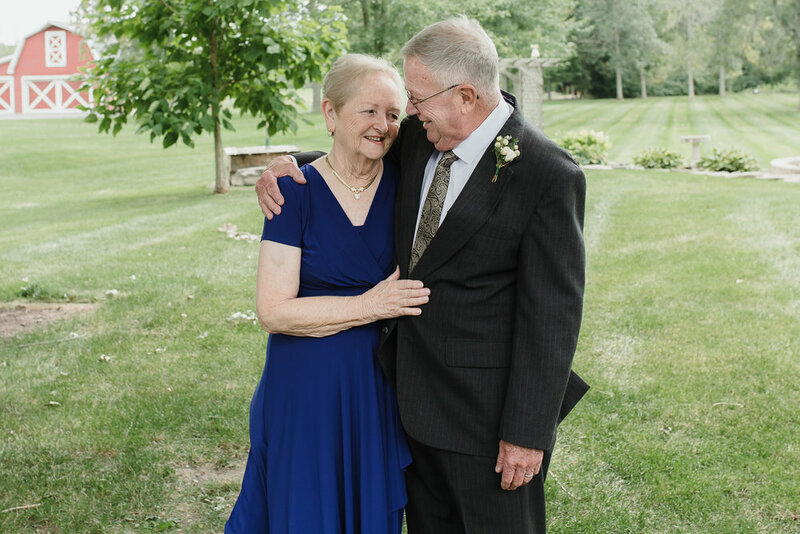 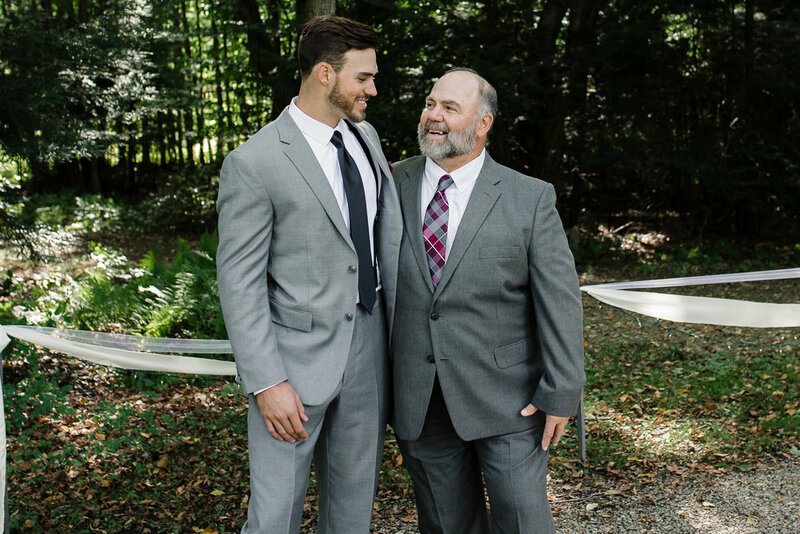 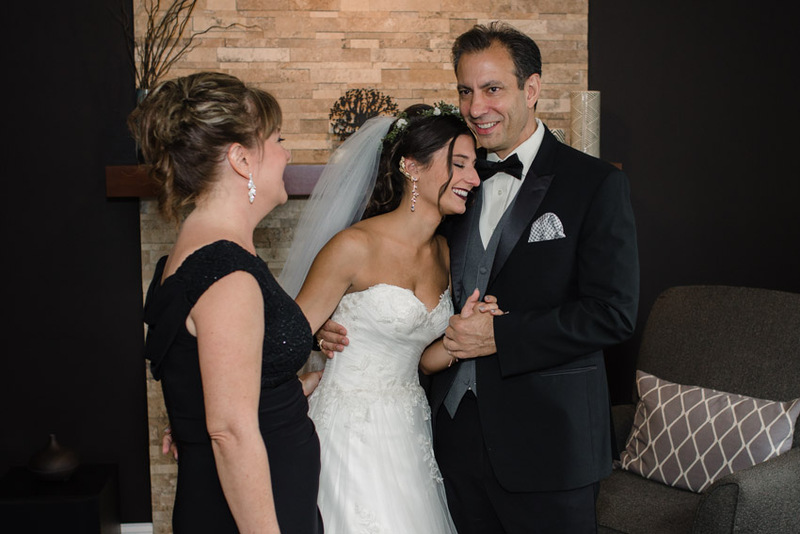 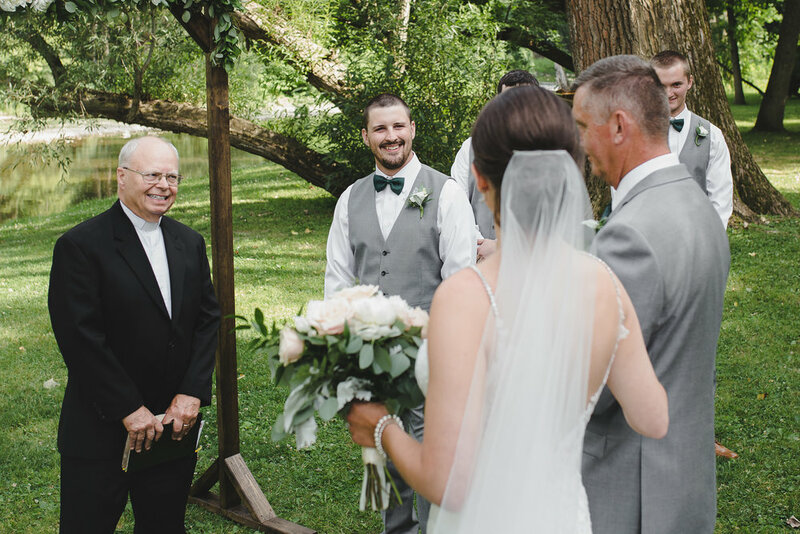 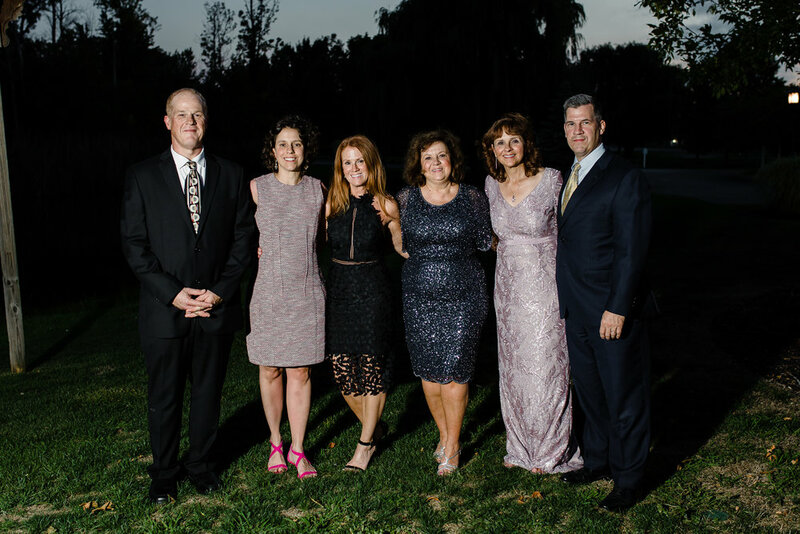 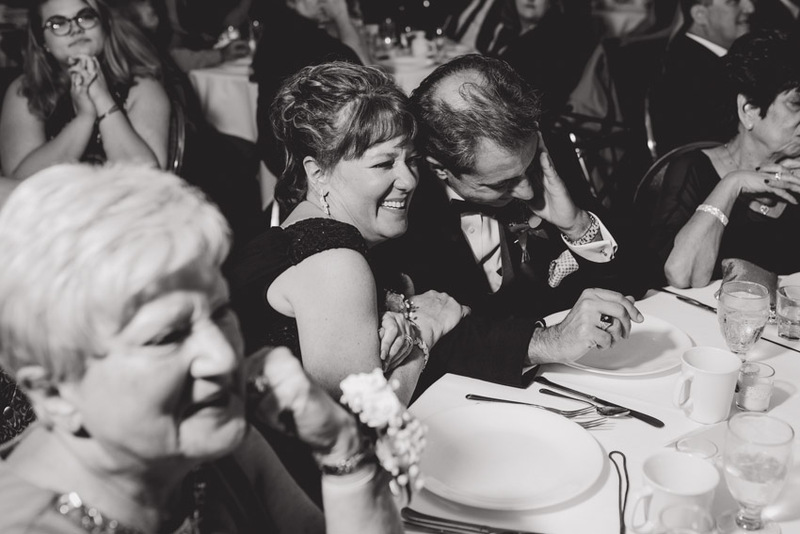 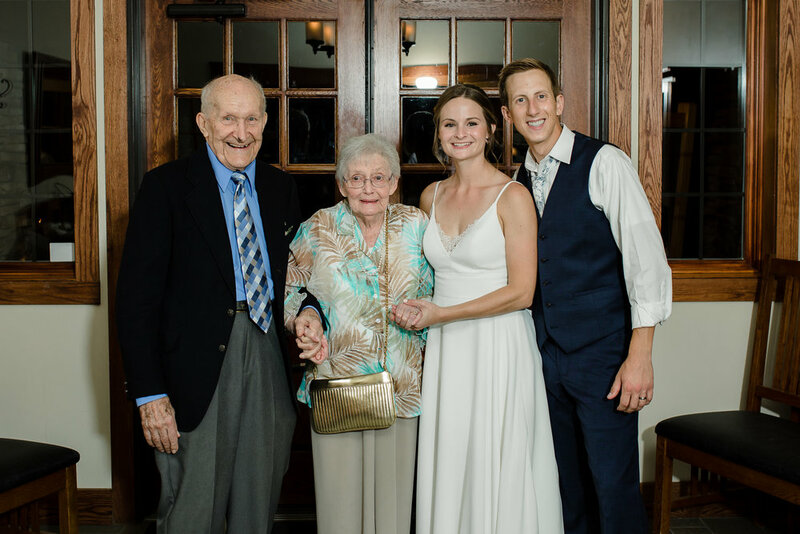 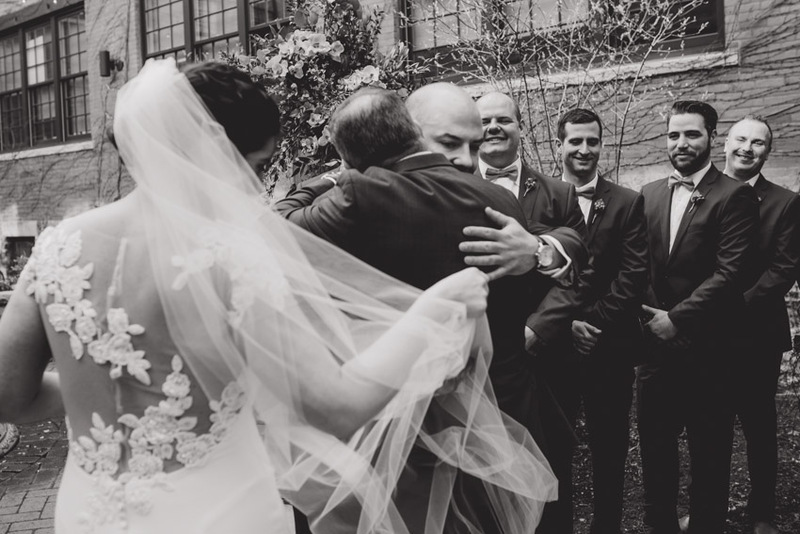 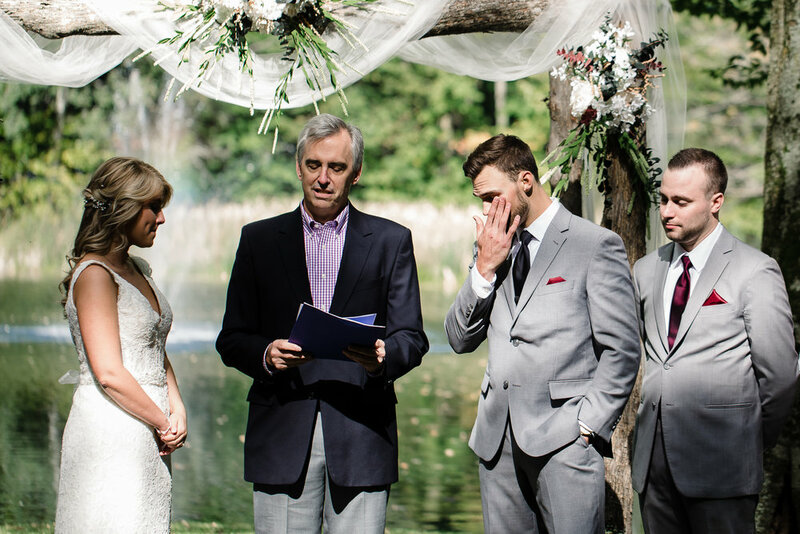 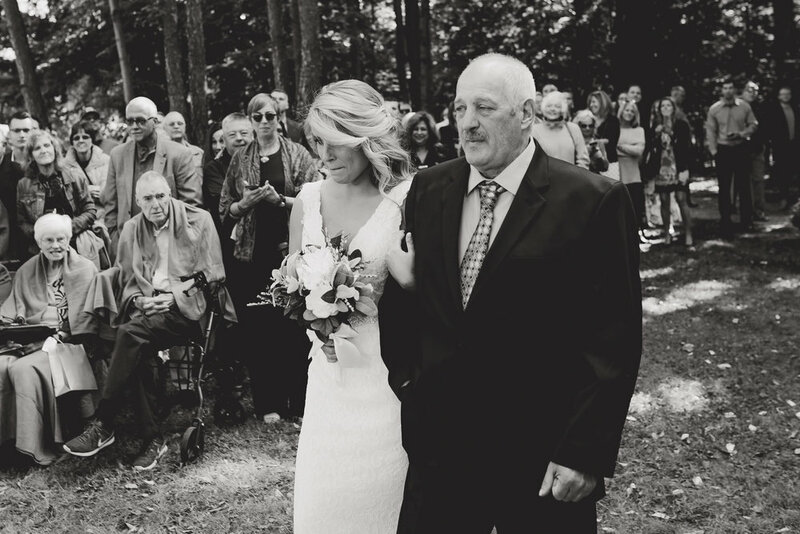 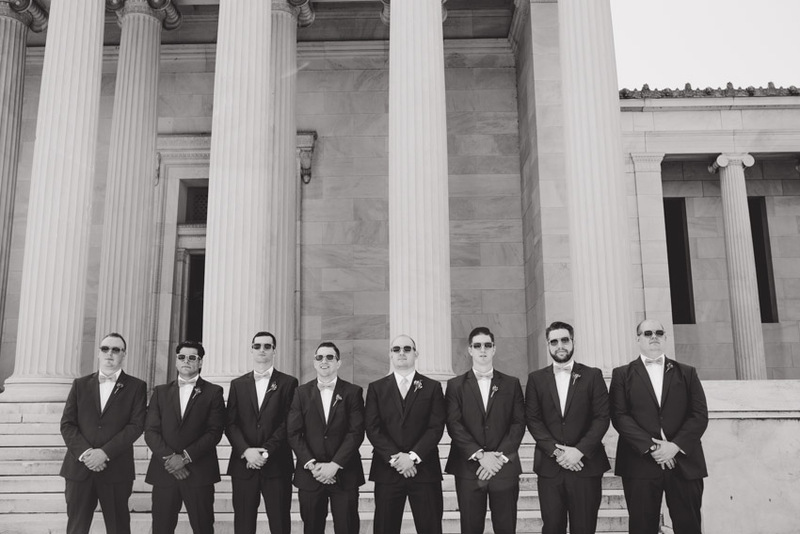 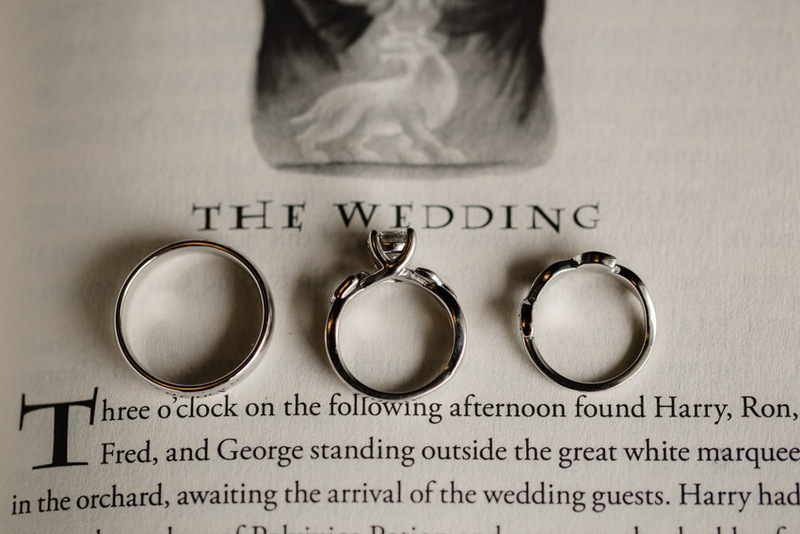 They waited many years to get married and this wedding day was nothing short of perfect for them. 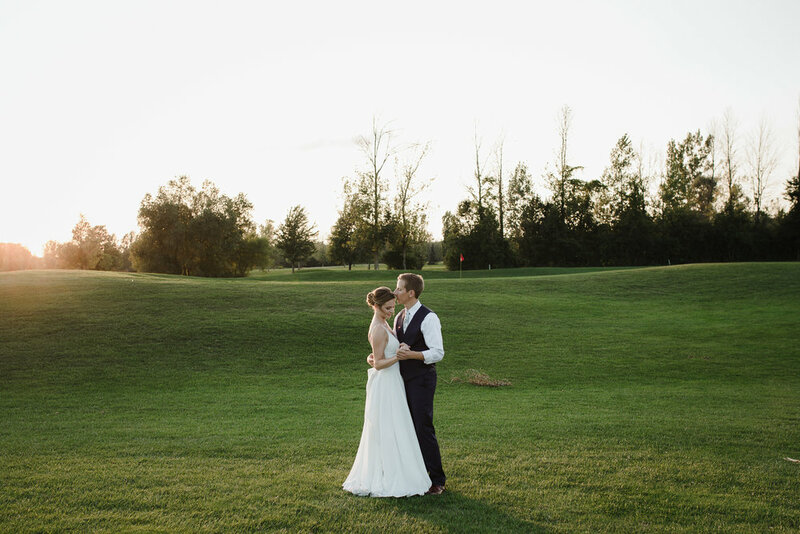 Jenn and Peter are super sweet and laid-back, so it was no surprise that their day was the same. 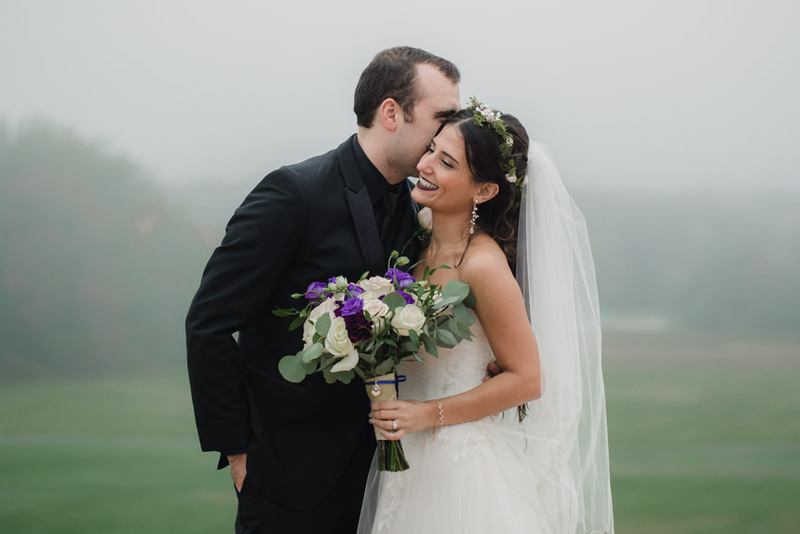 A little bit of rain and a whole lot of fog made the day feel moody and magical. 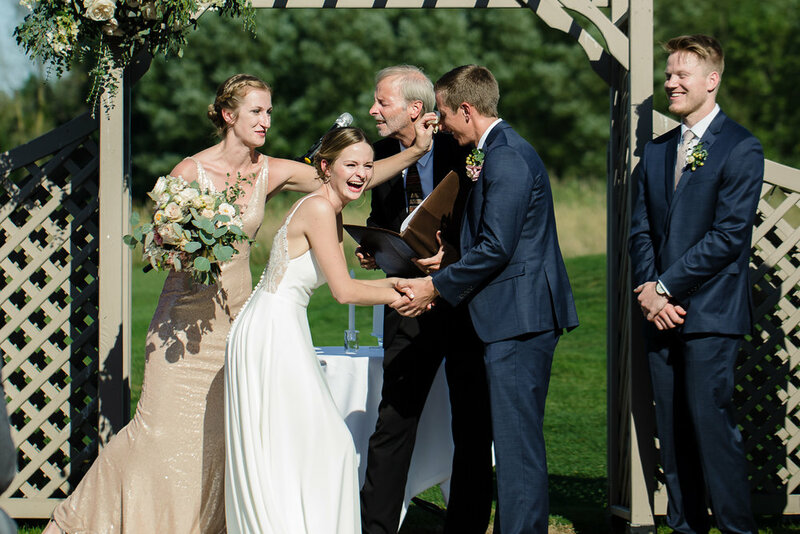 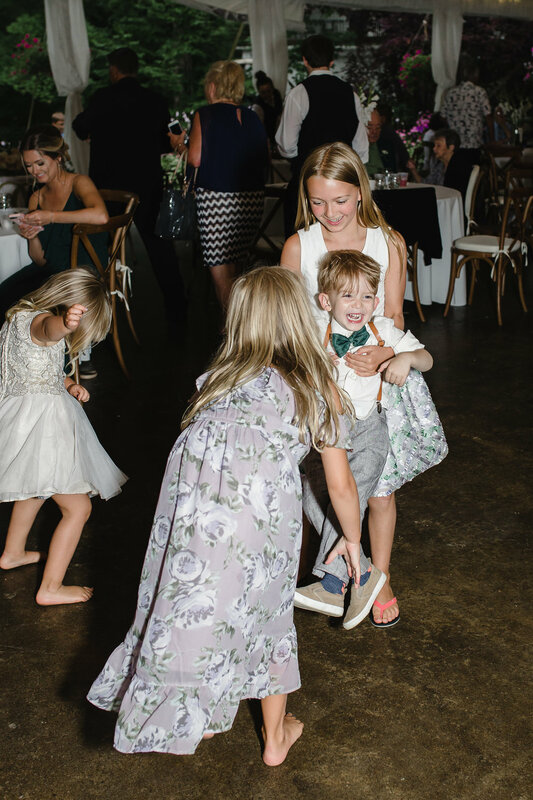 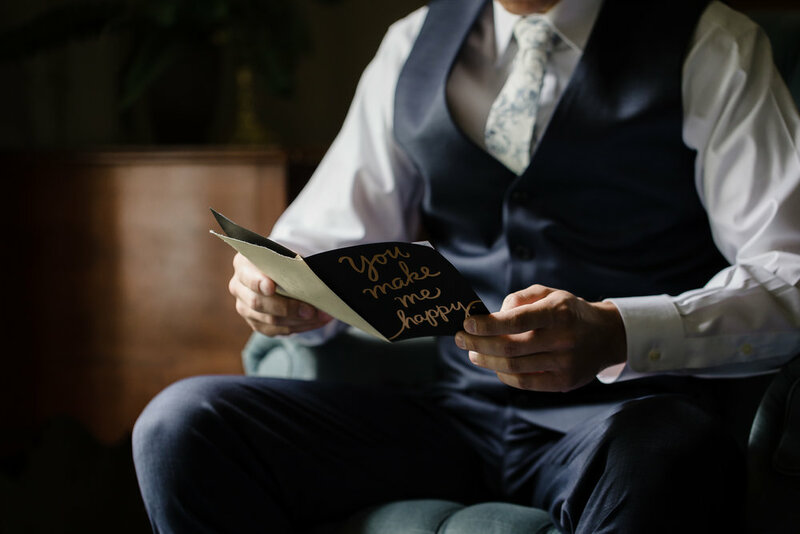 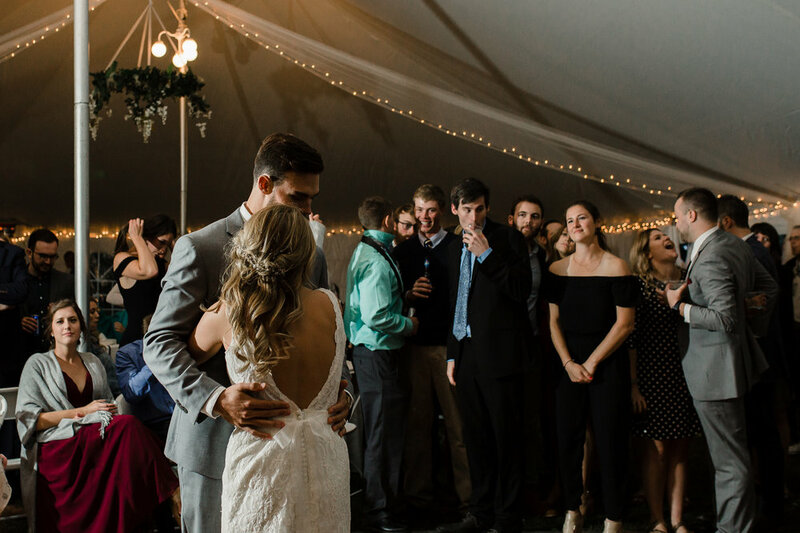 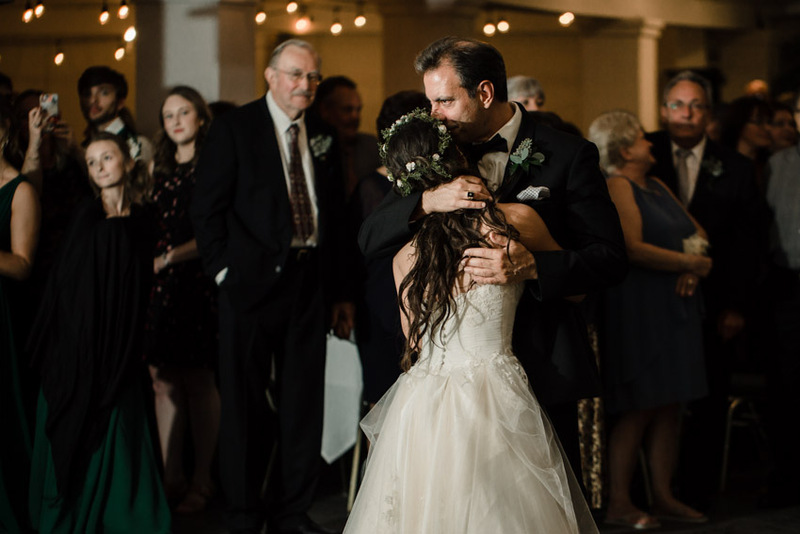 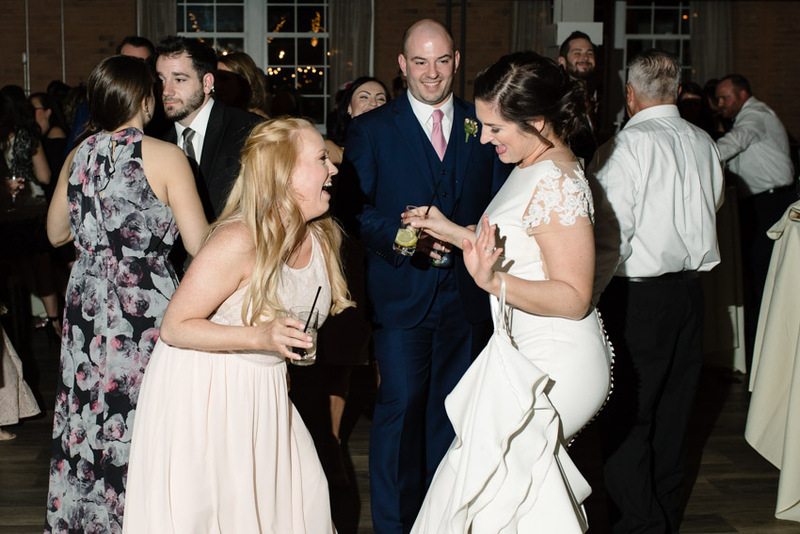 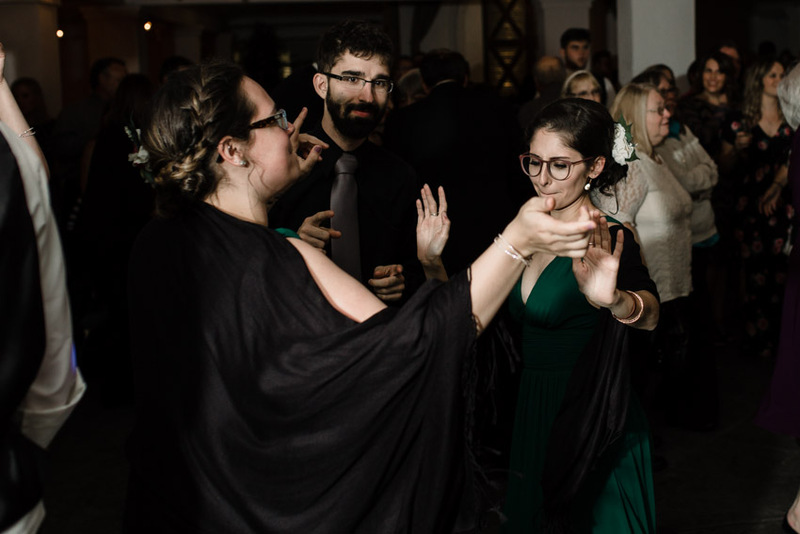 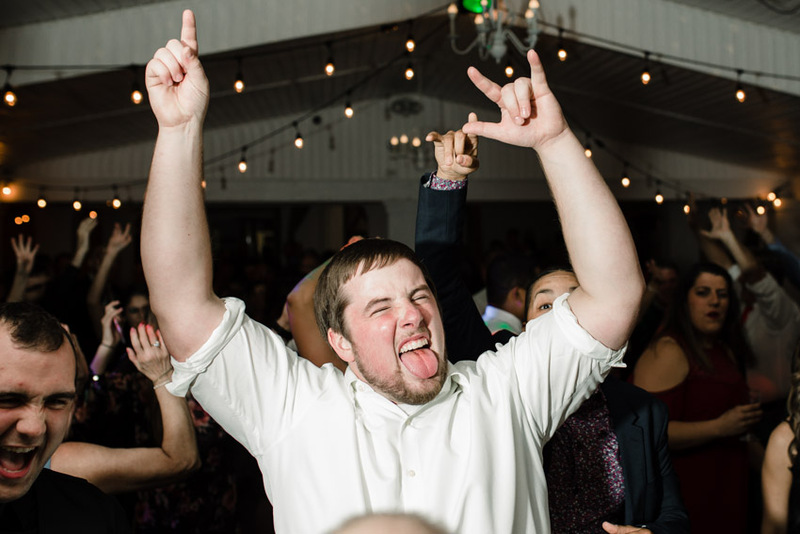 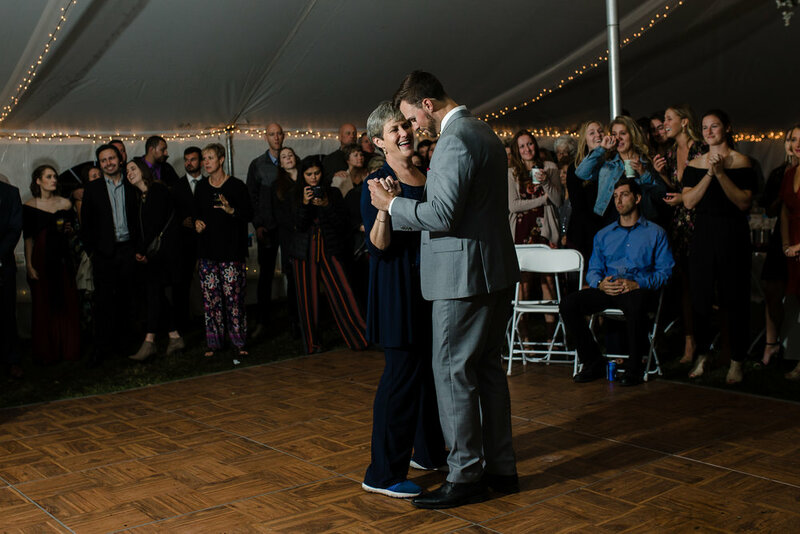 Combine that with 2 sets of wonderful parents, a perfect first-look, lots of ceremony tears, and loads of dancing and you get a perfect wedding day! 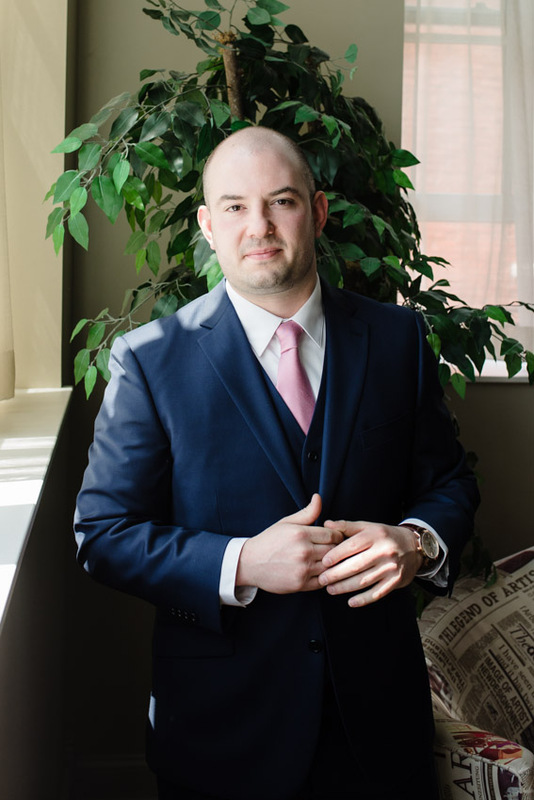 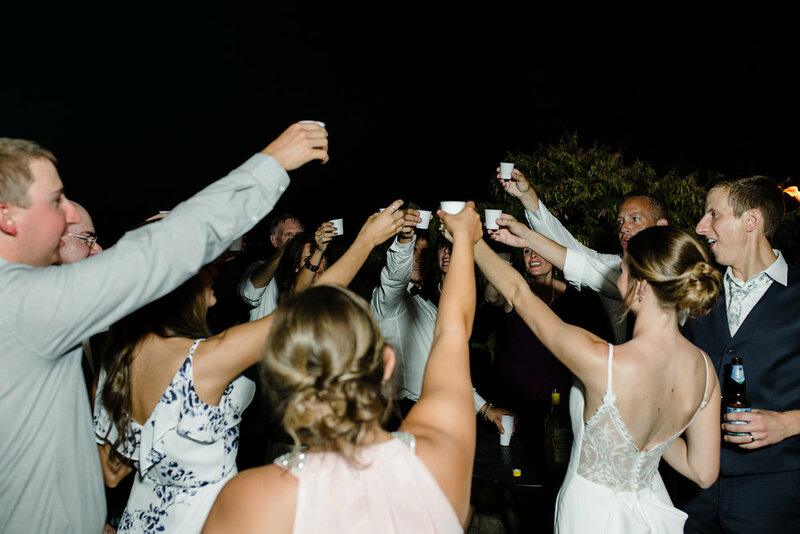 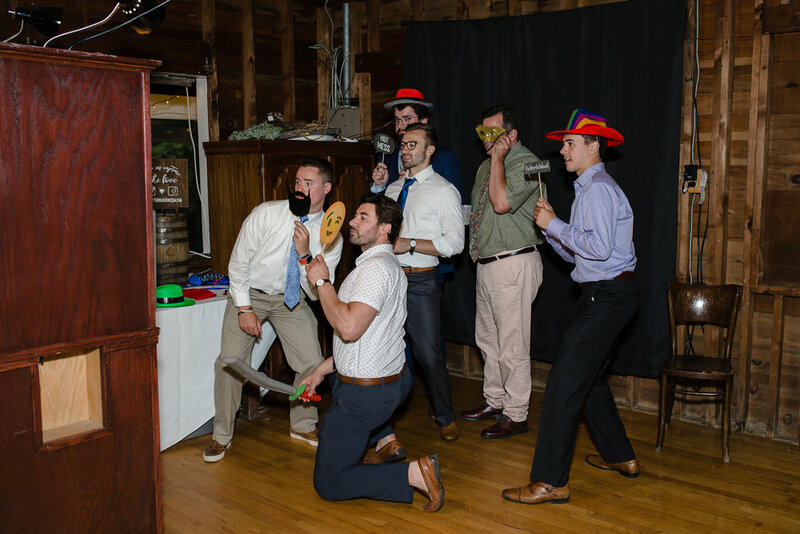 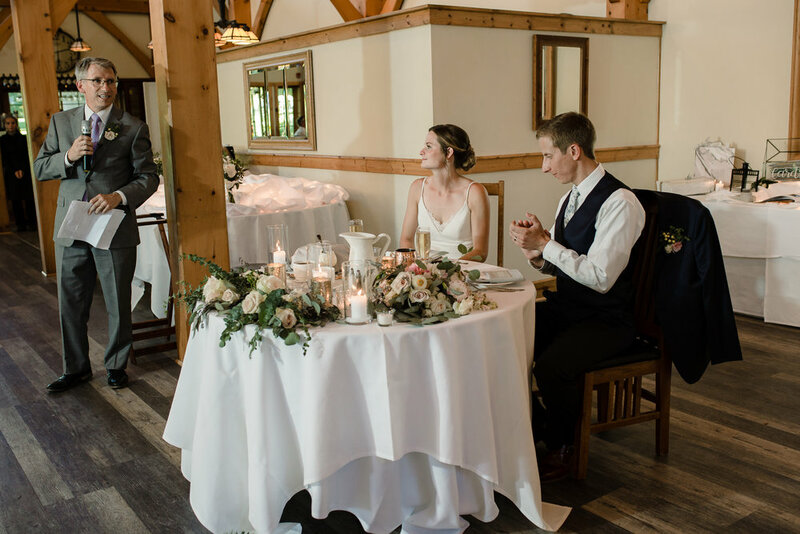 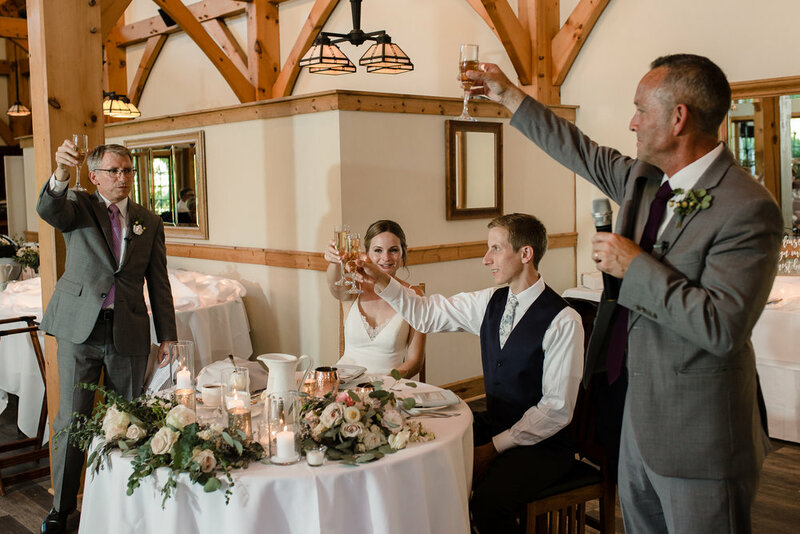 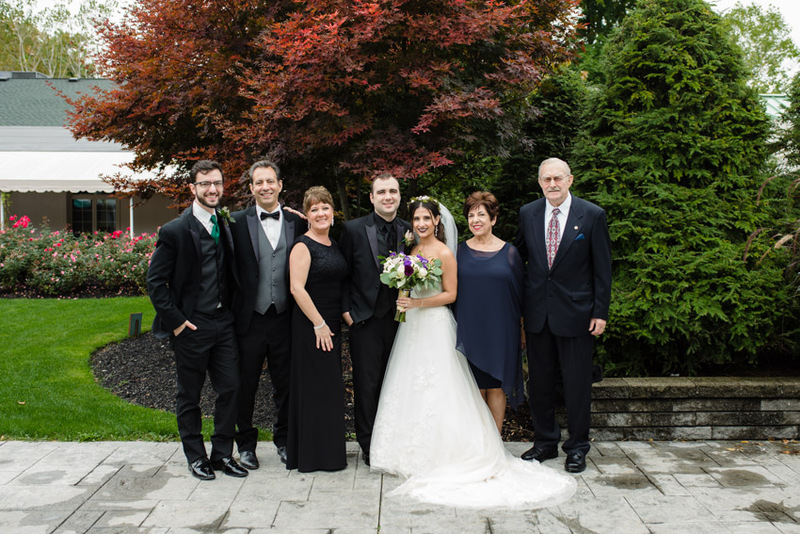 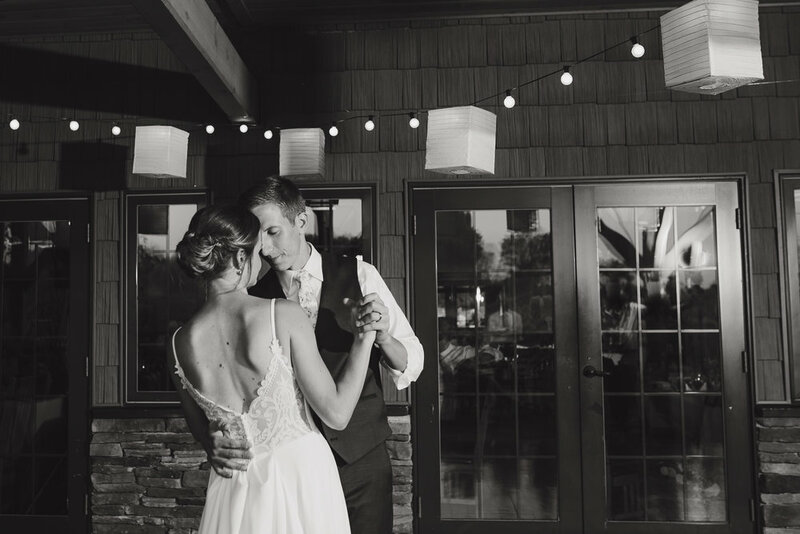 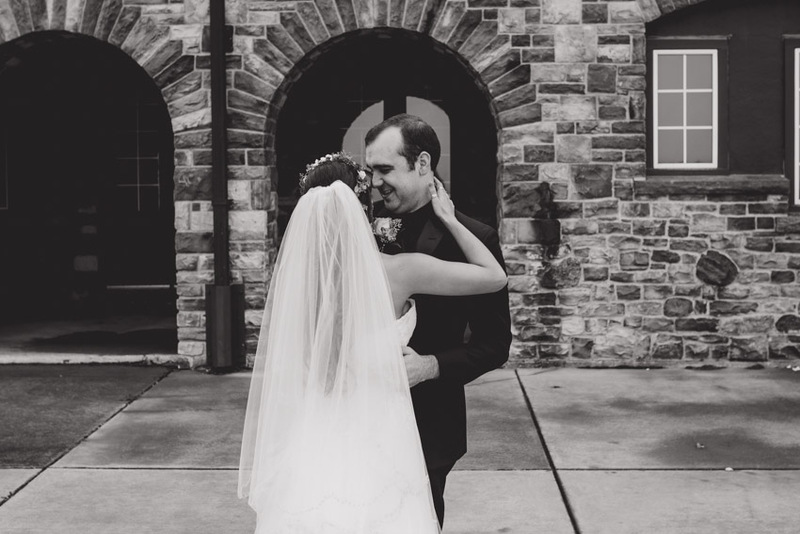 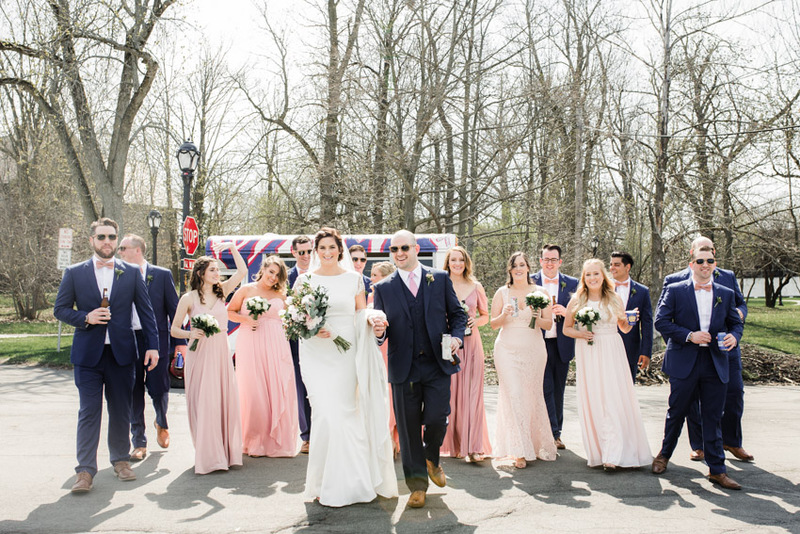 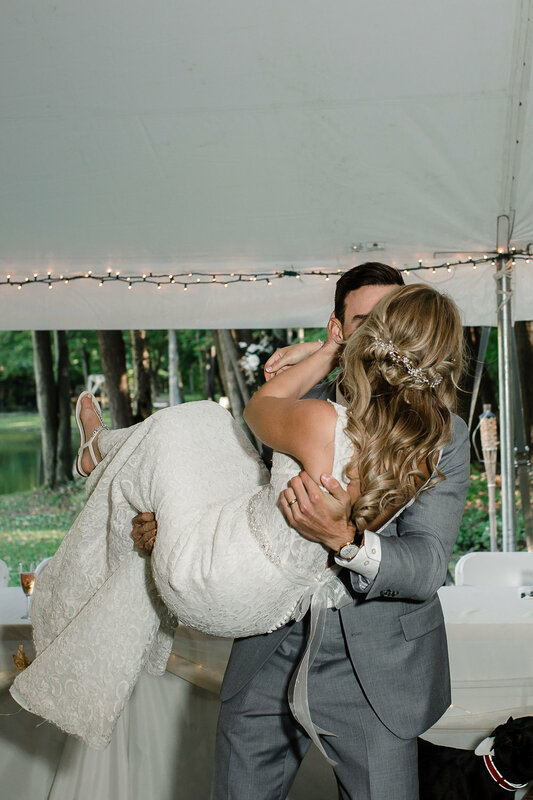 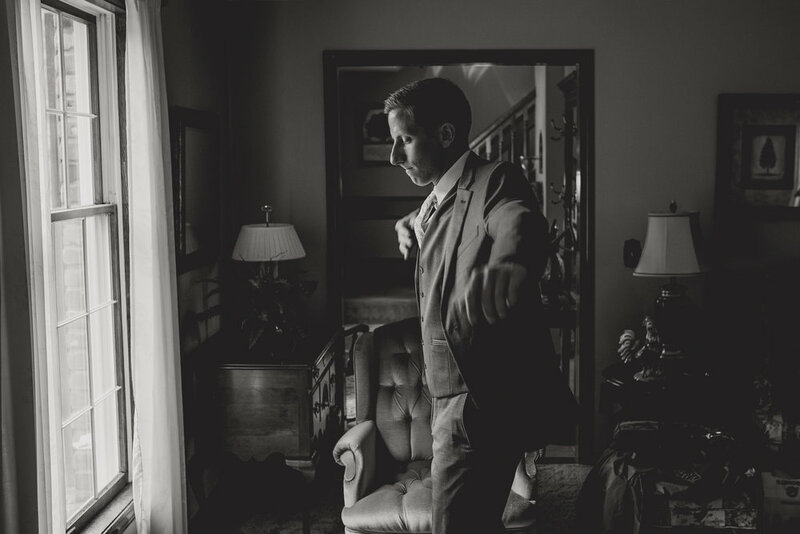 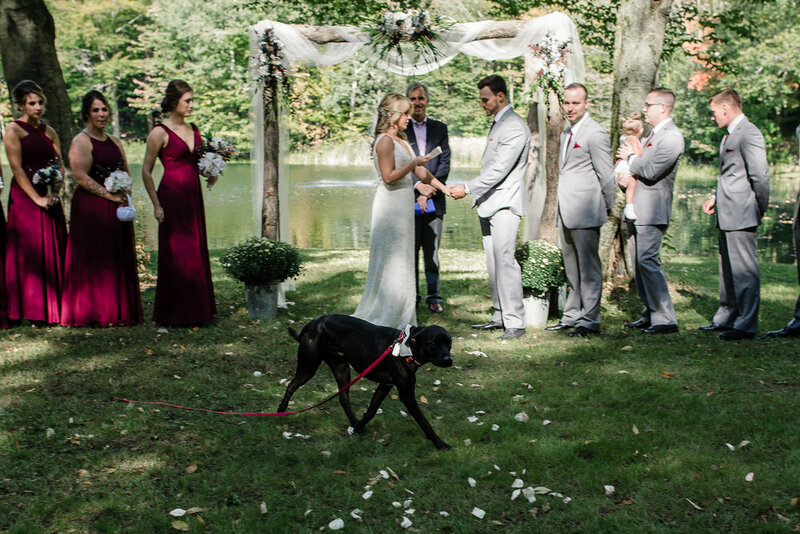 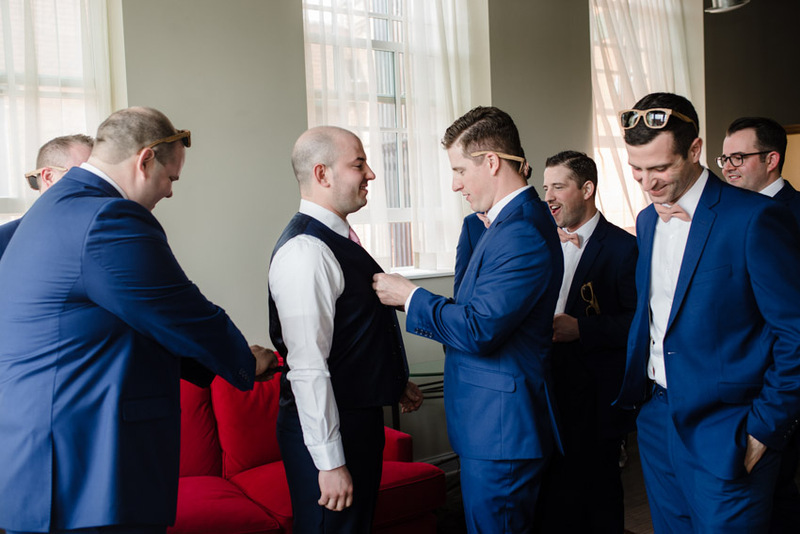 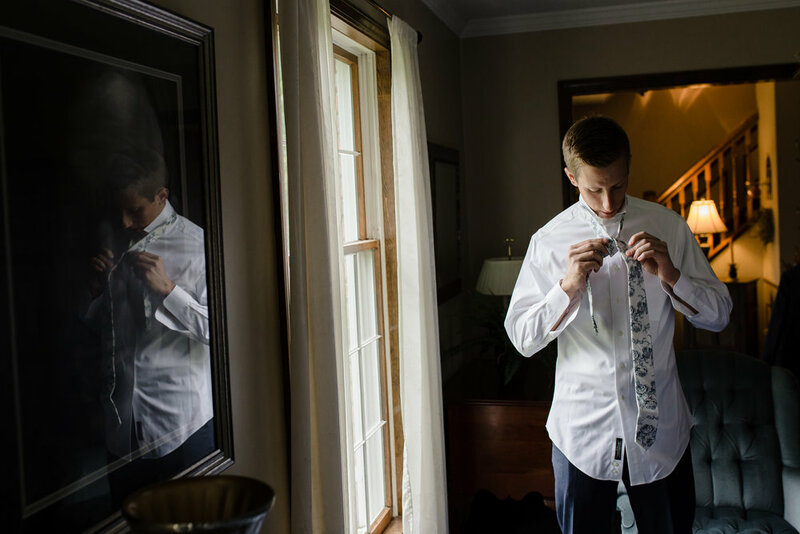 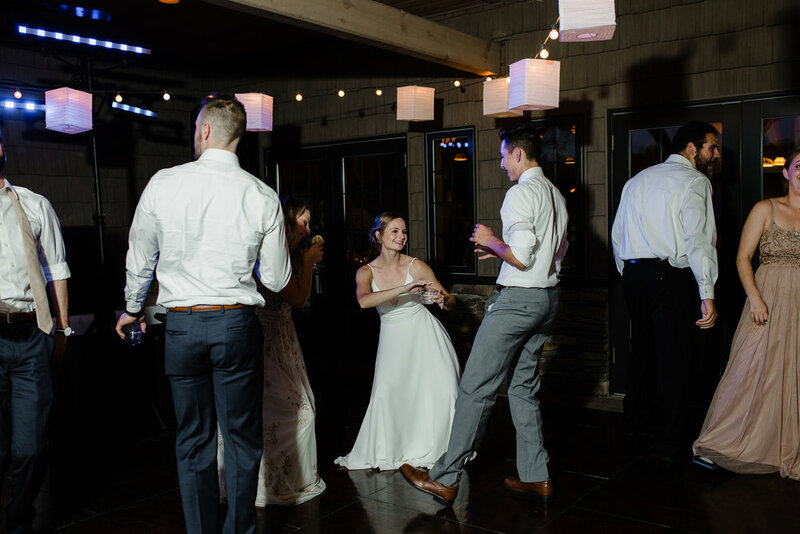 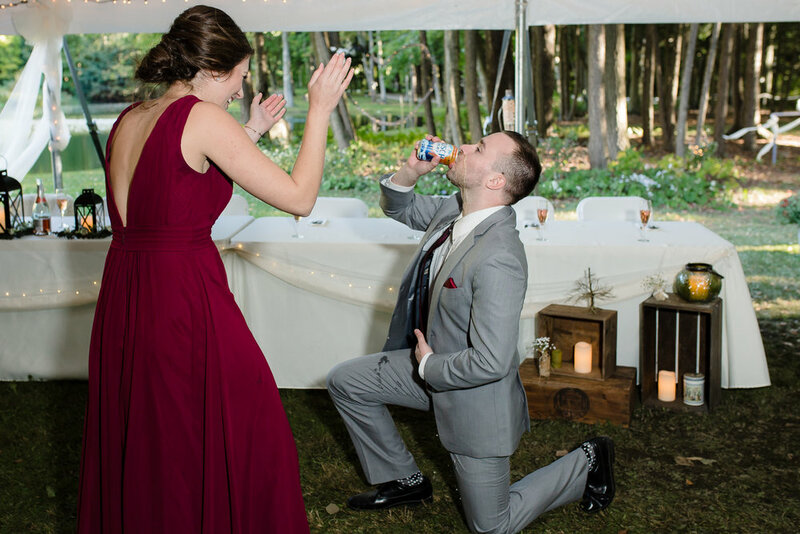 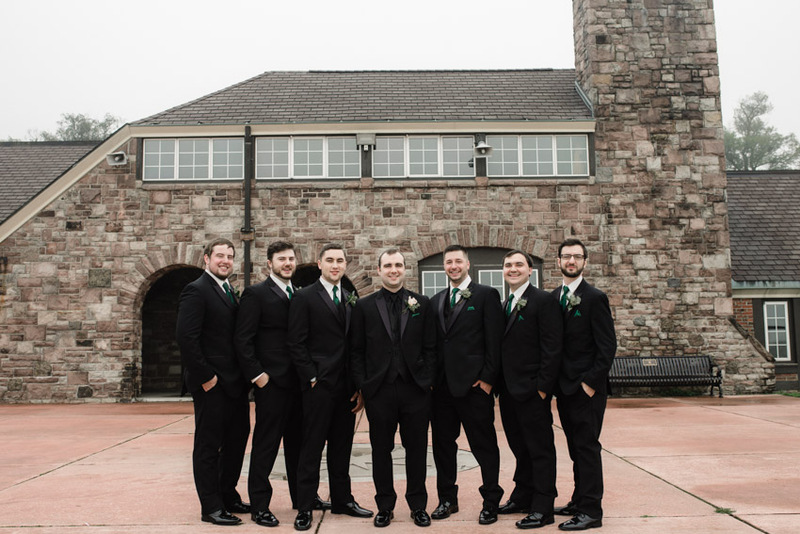 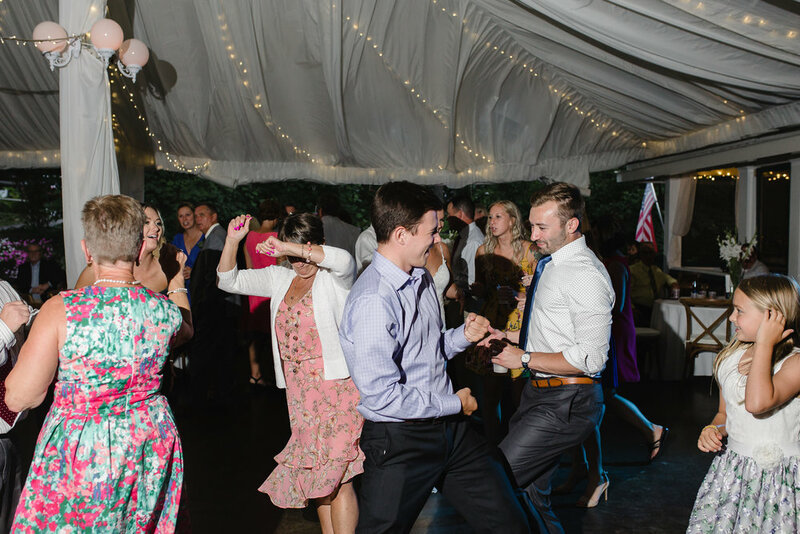 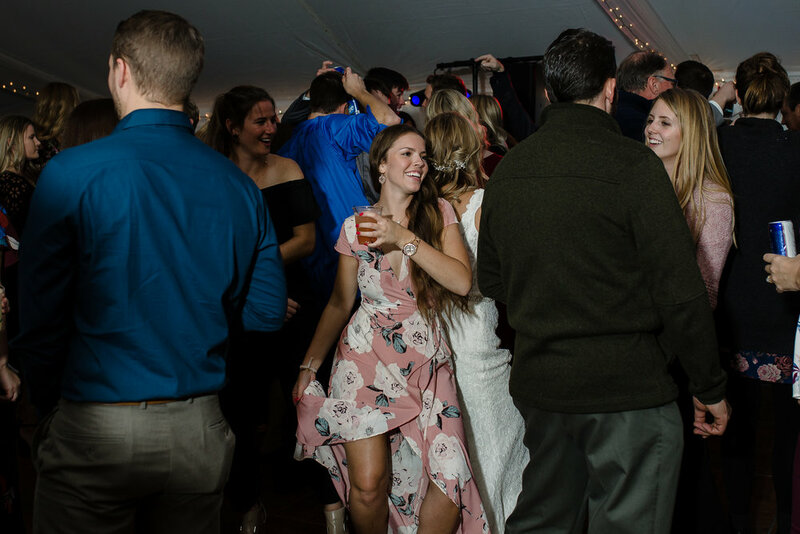 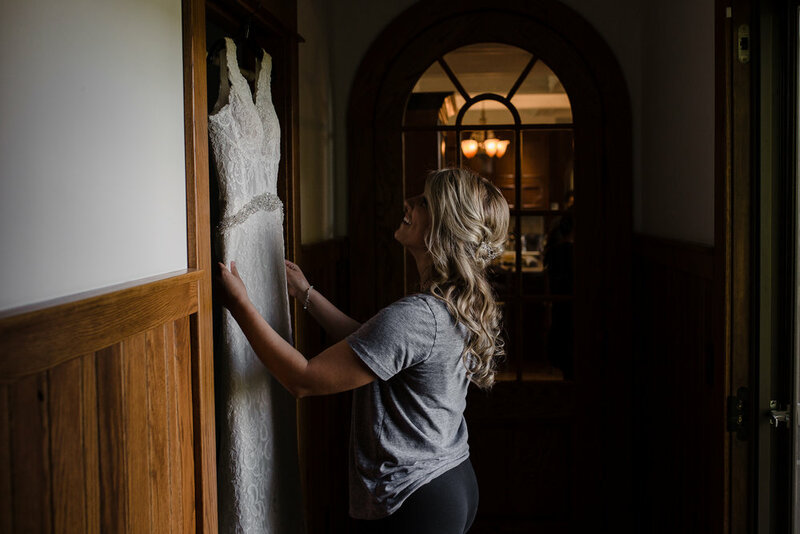 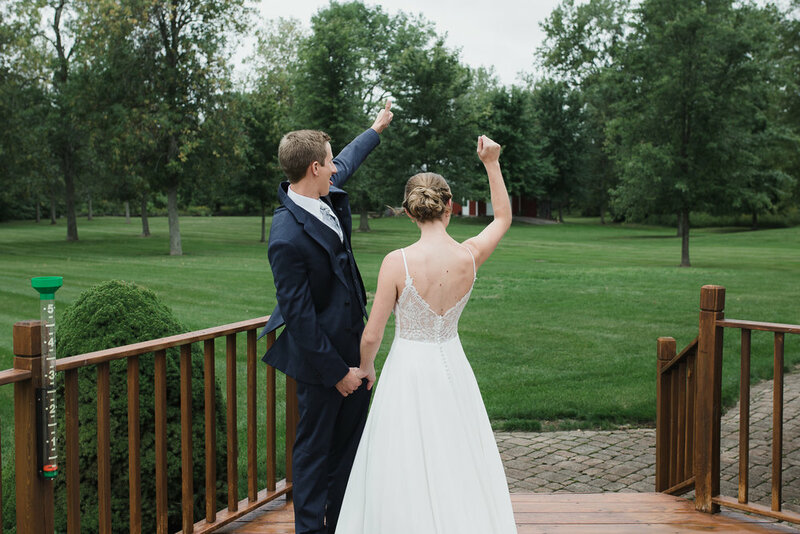 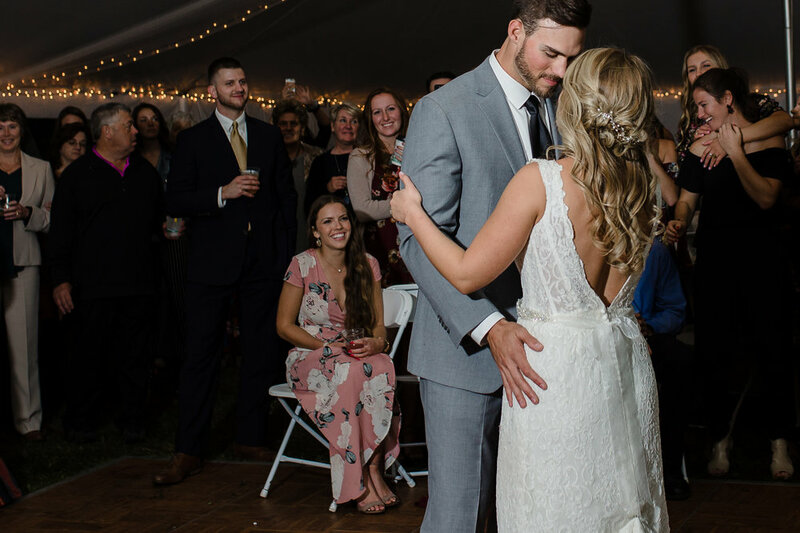 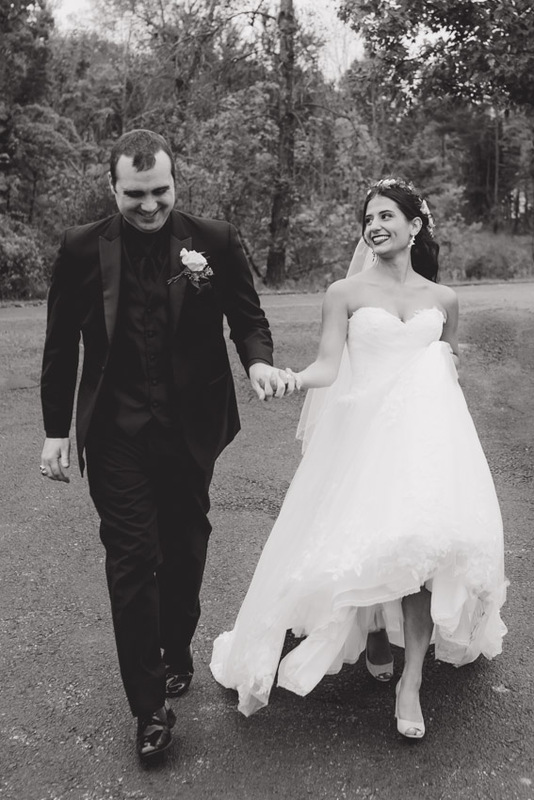 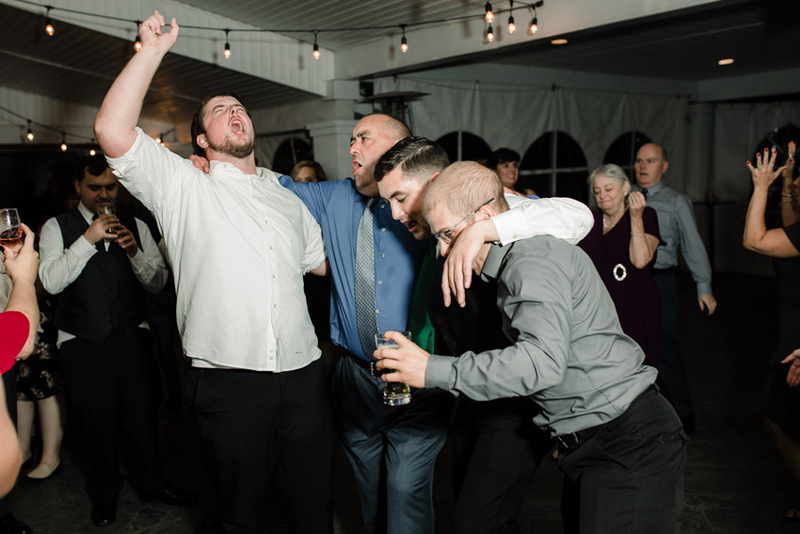 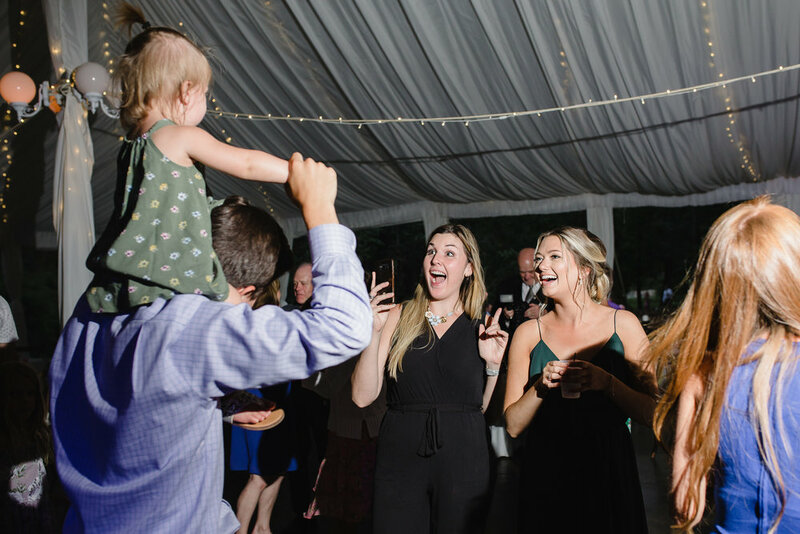 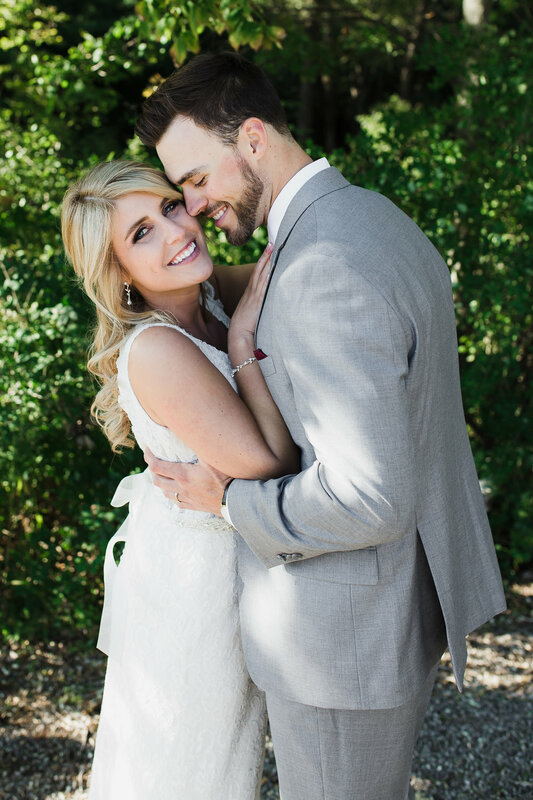 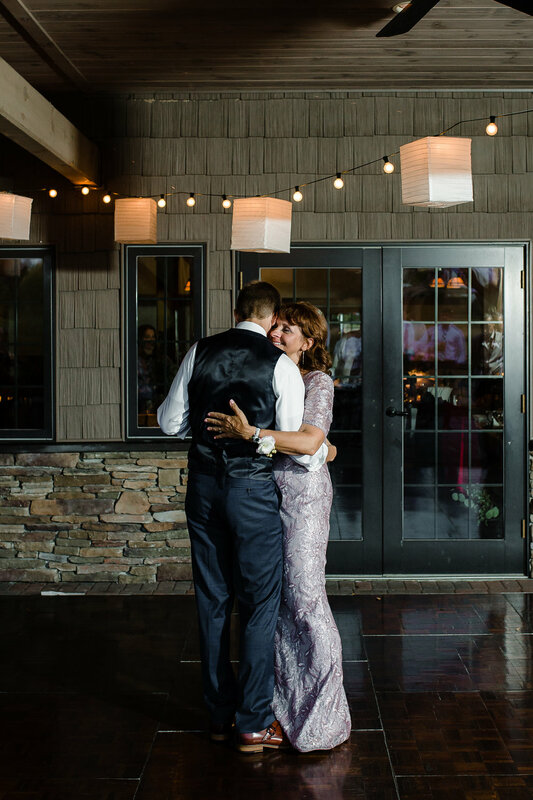 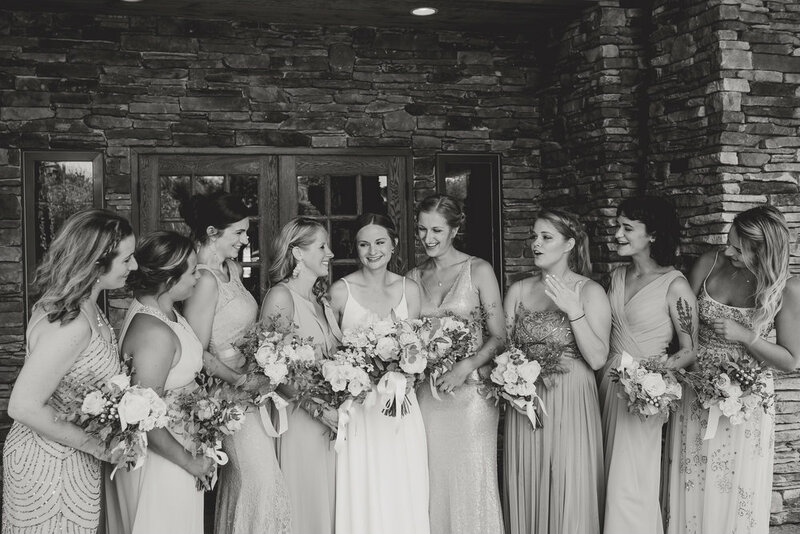 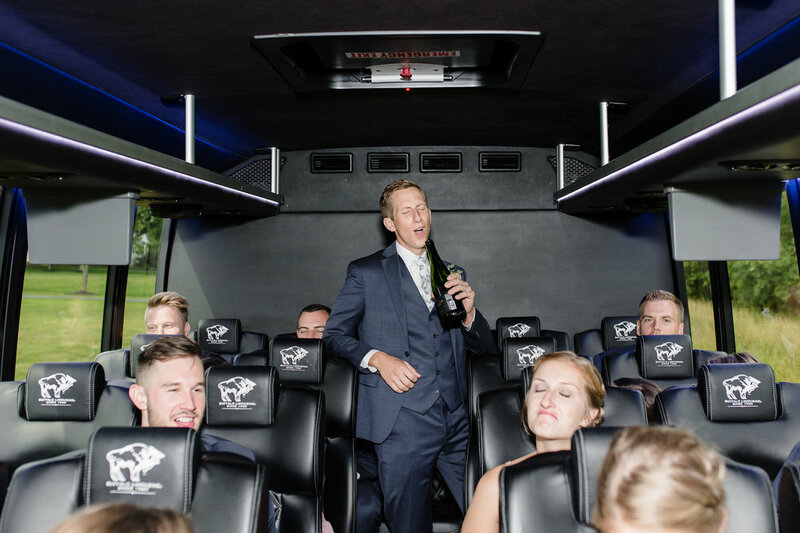 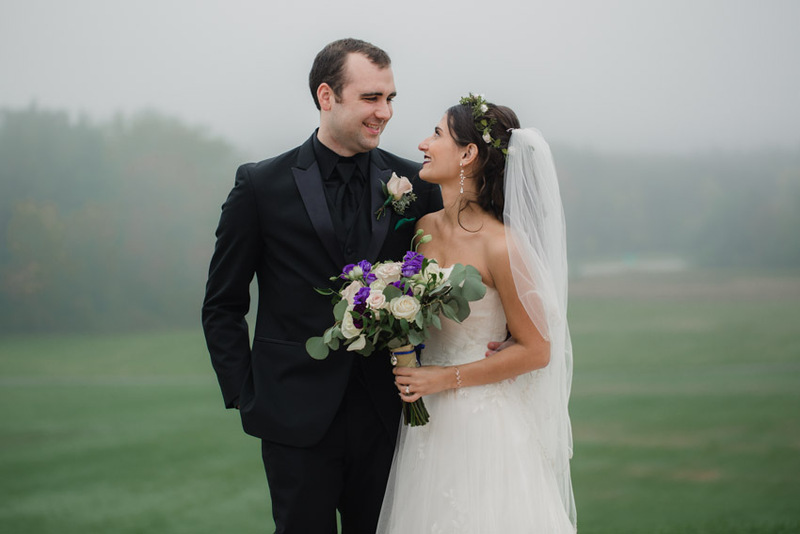 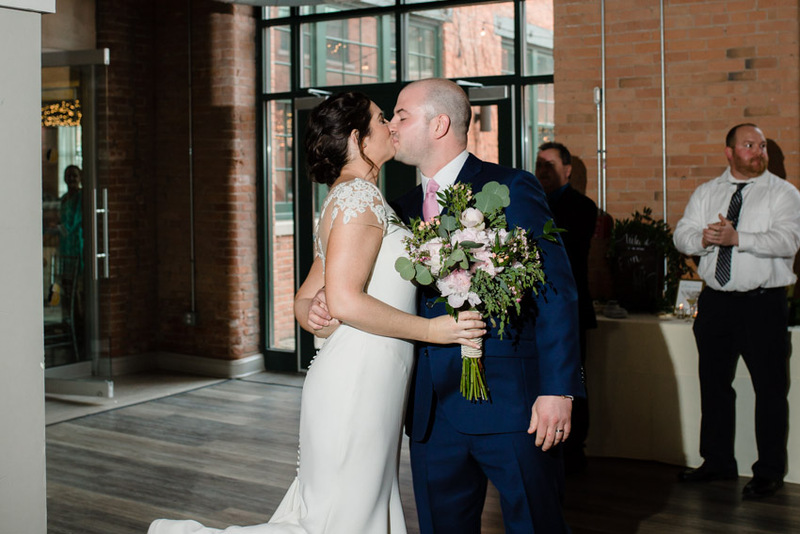 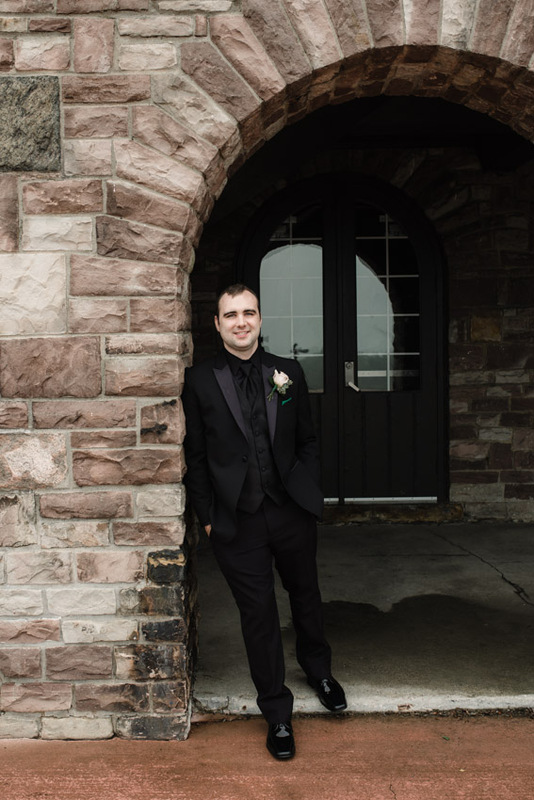 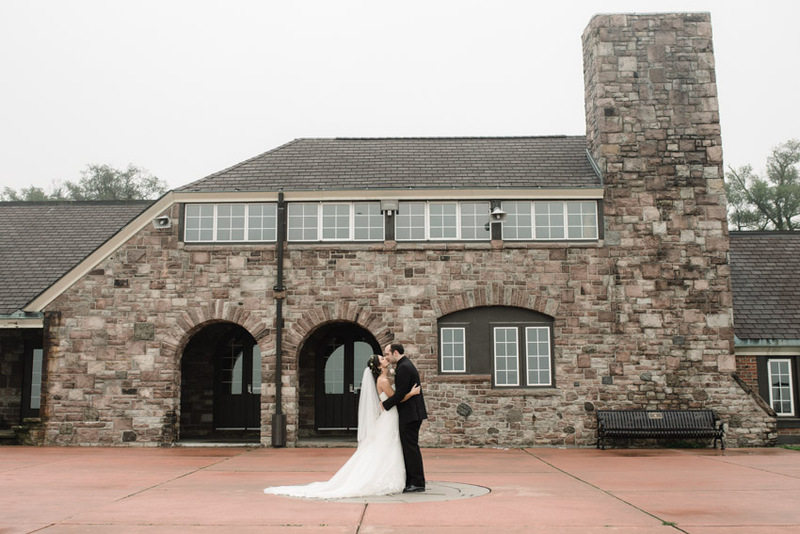 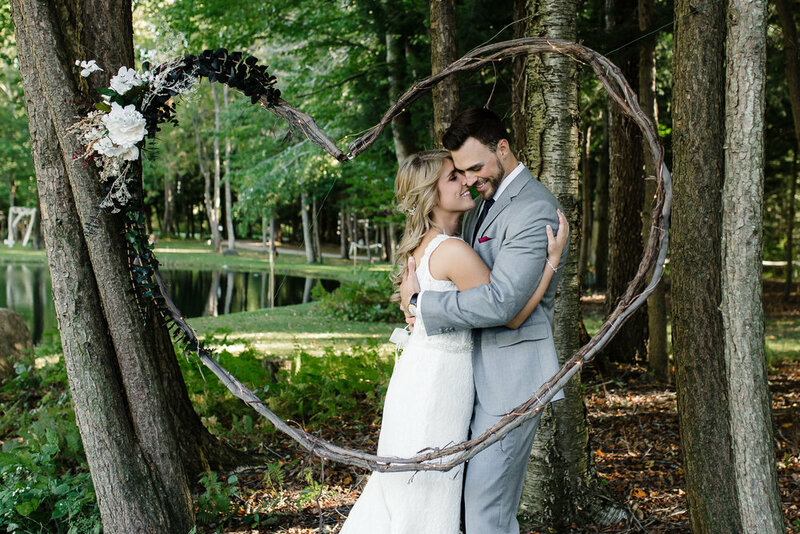 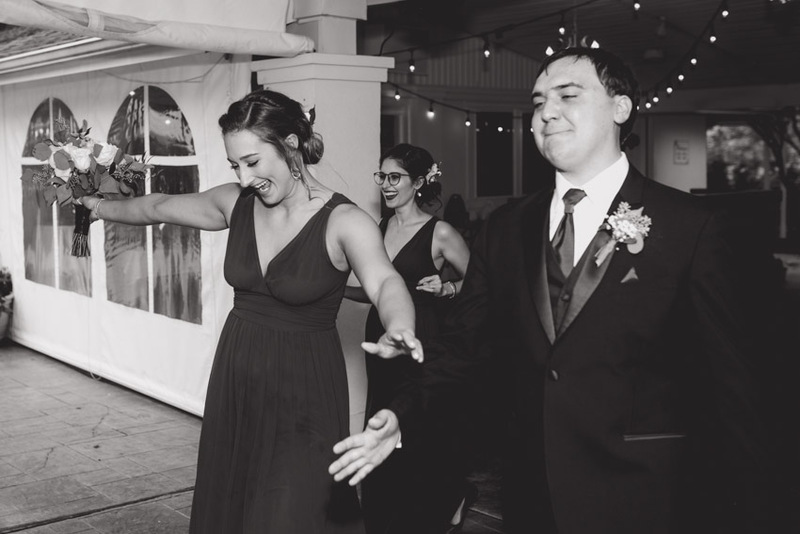 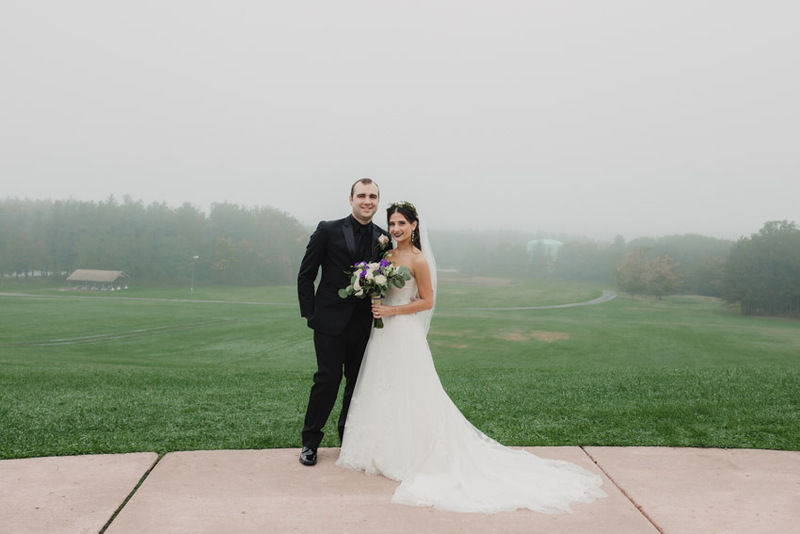 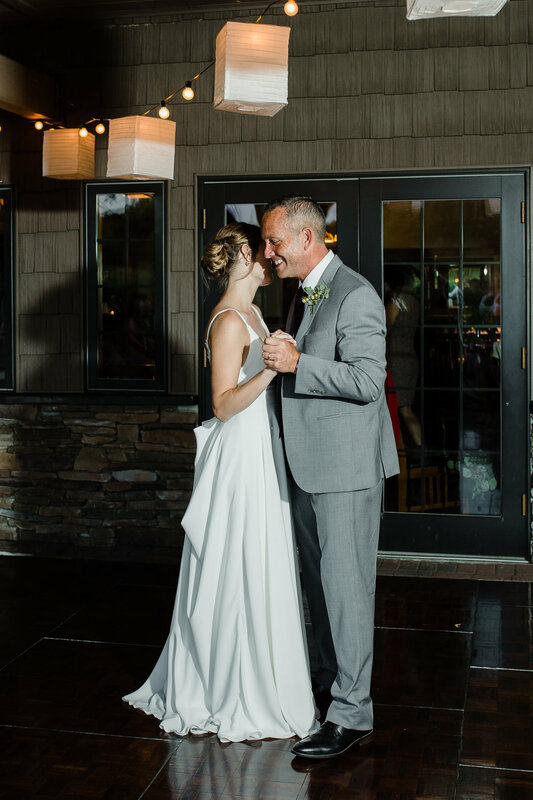 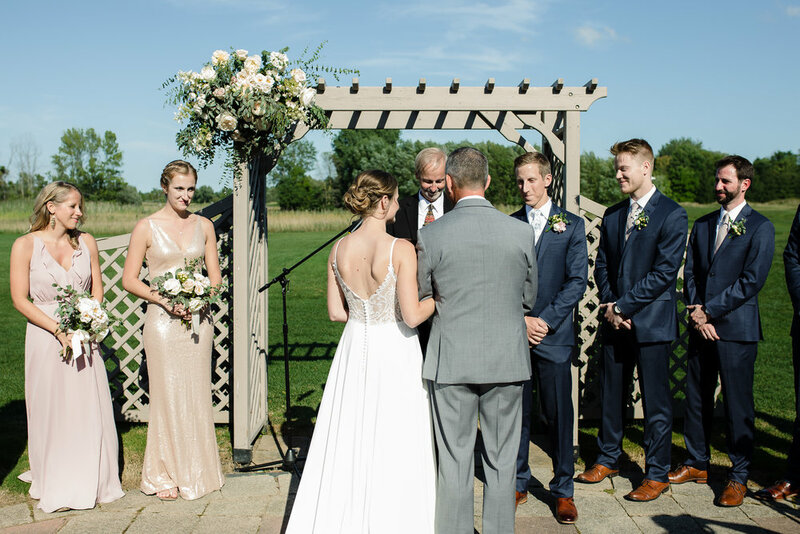 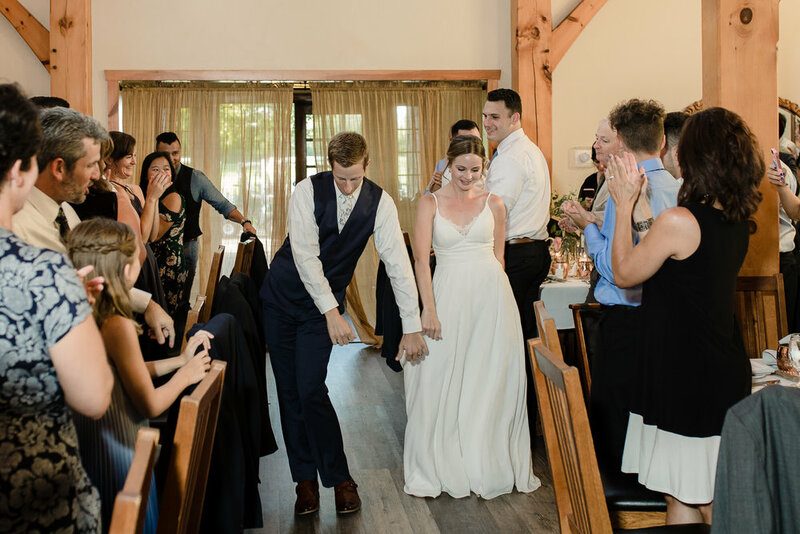 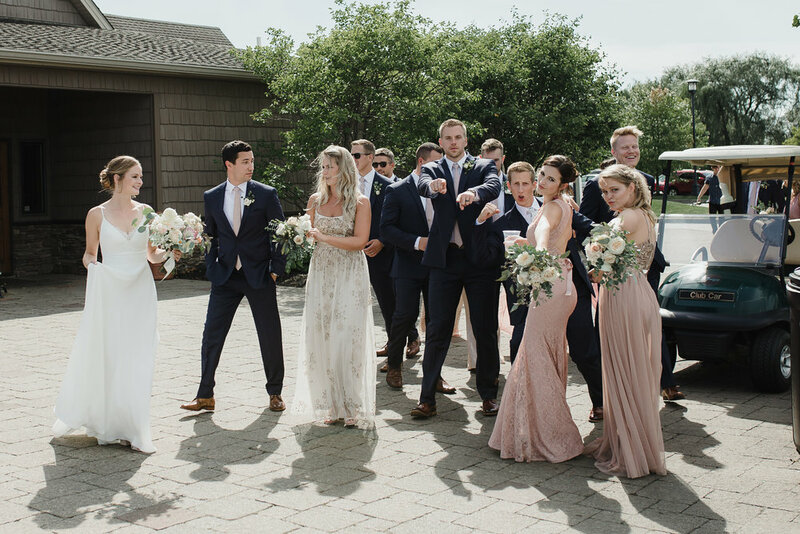 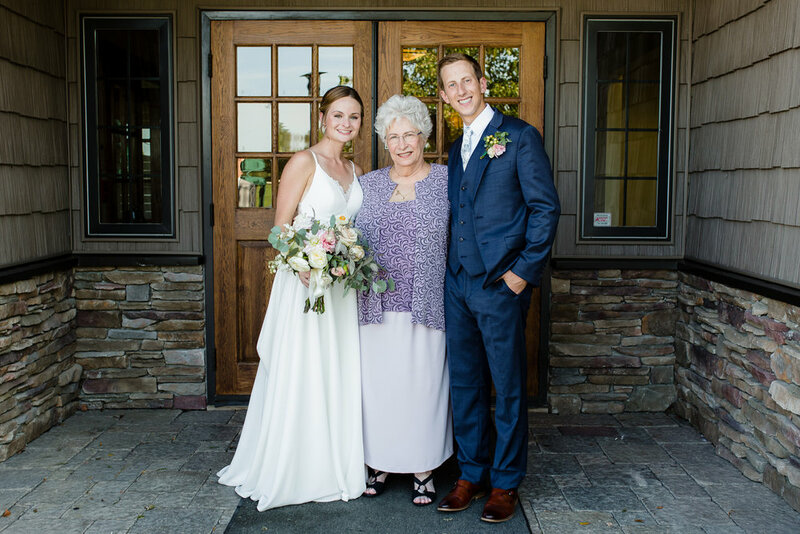 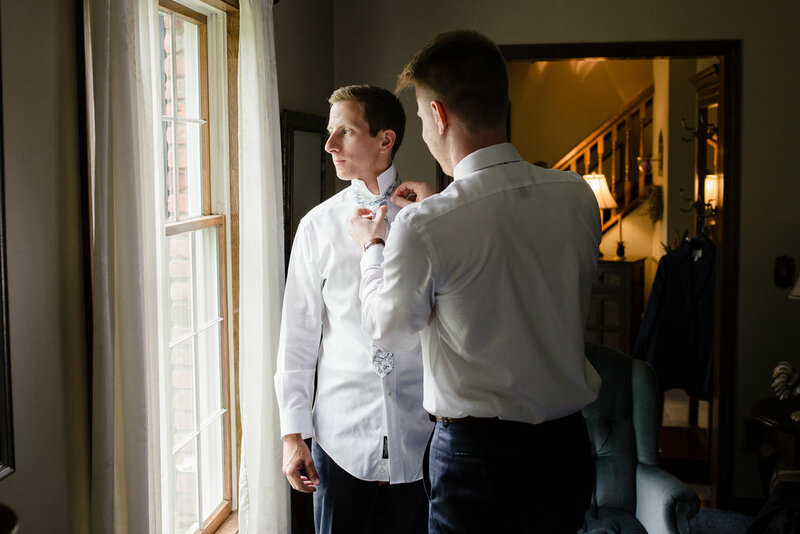 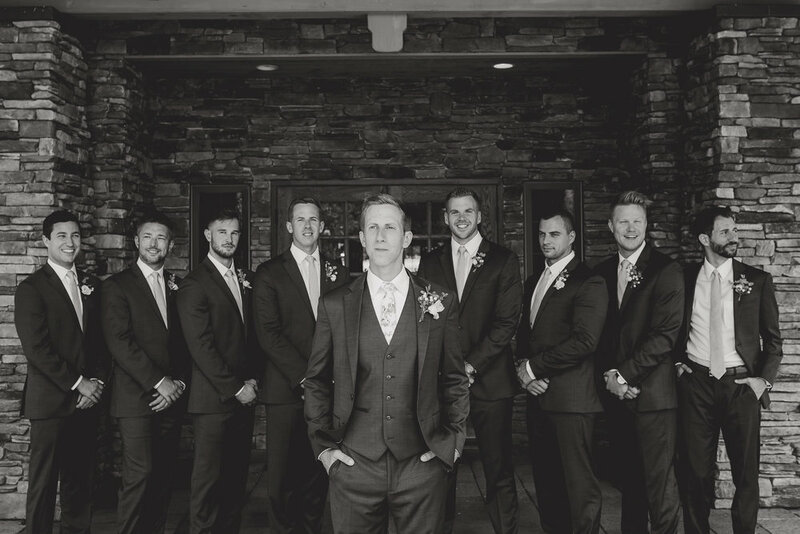 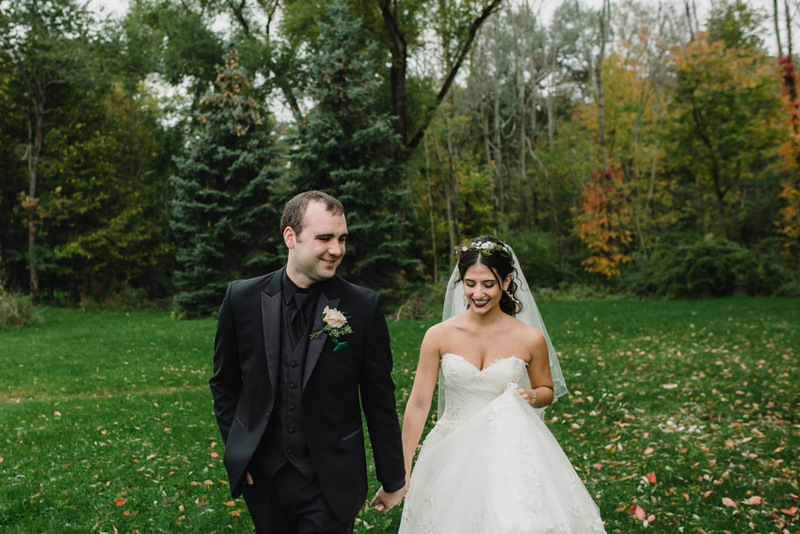 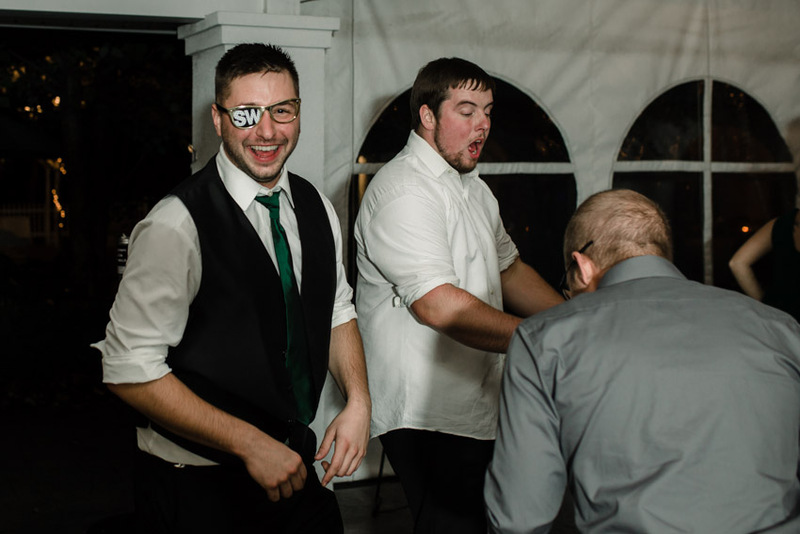 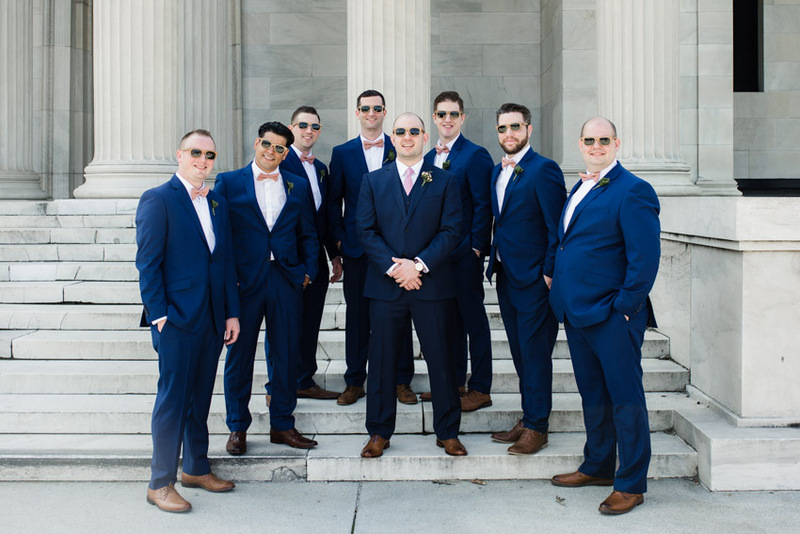 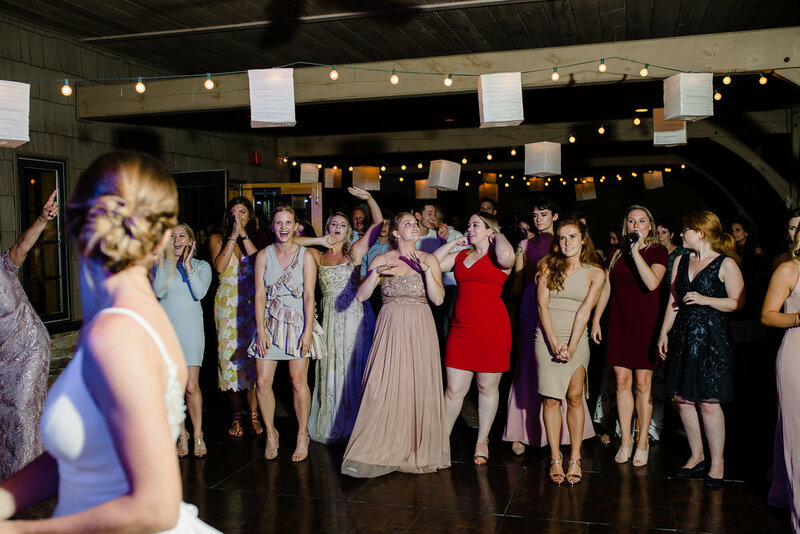 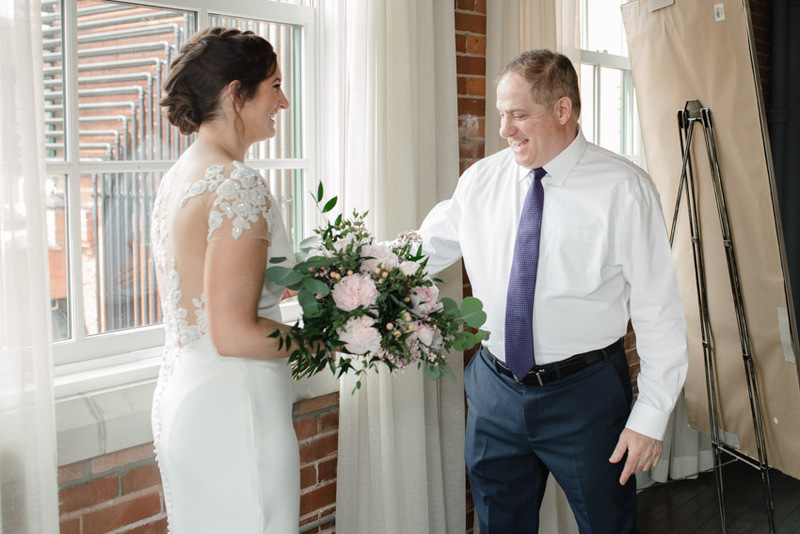 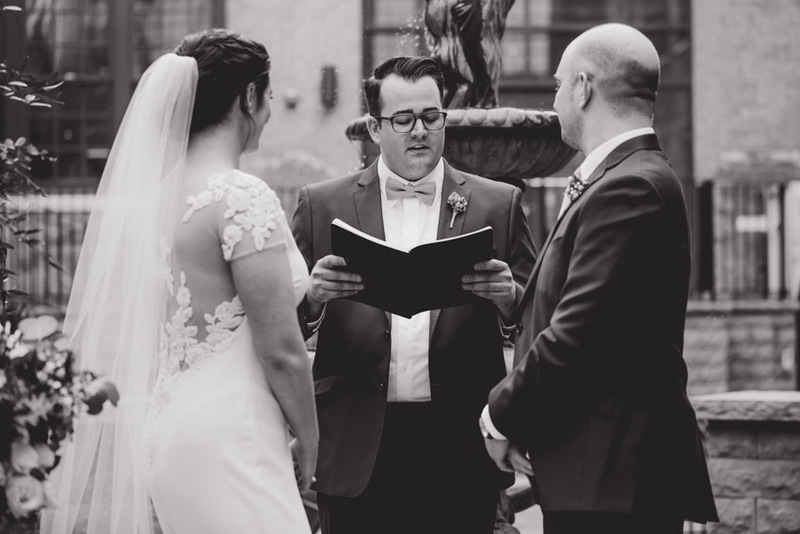 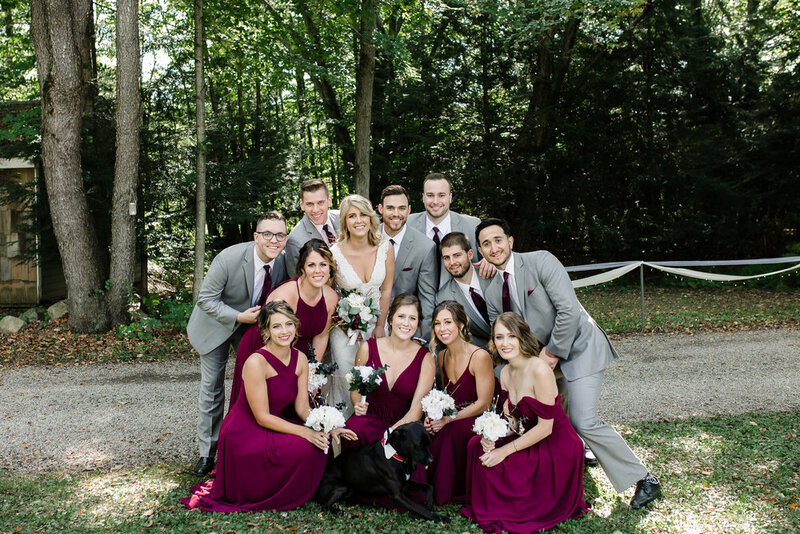 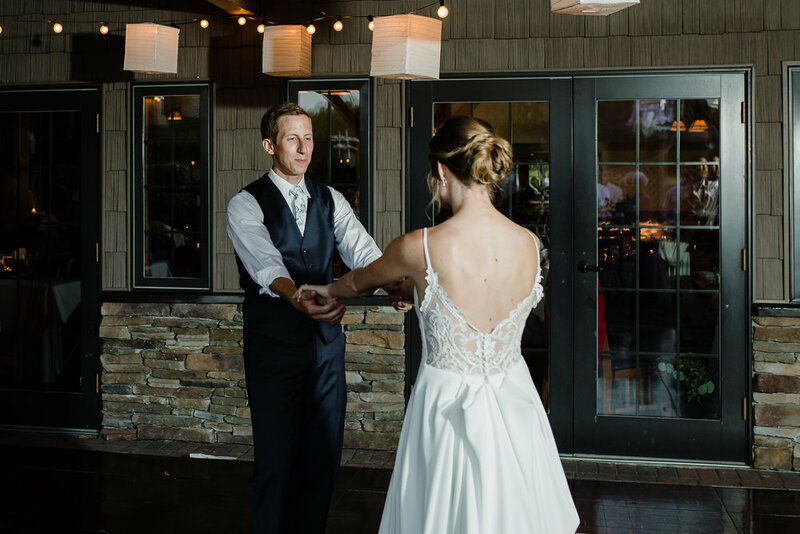 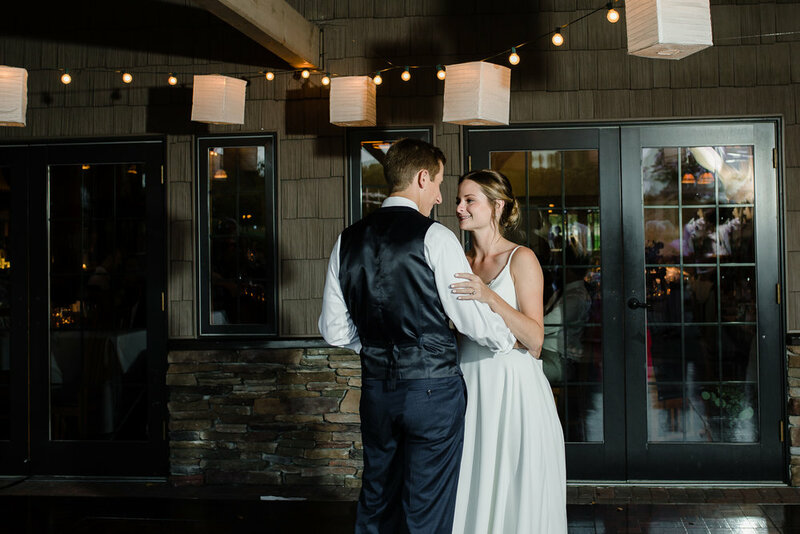 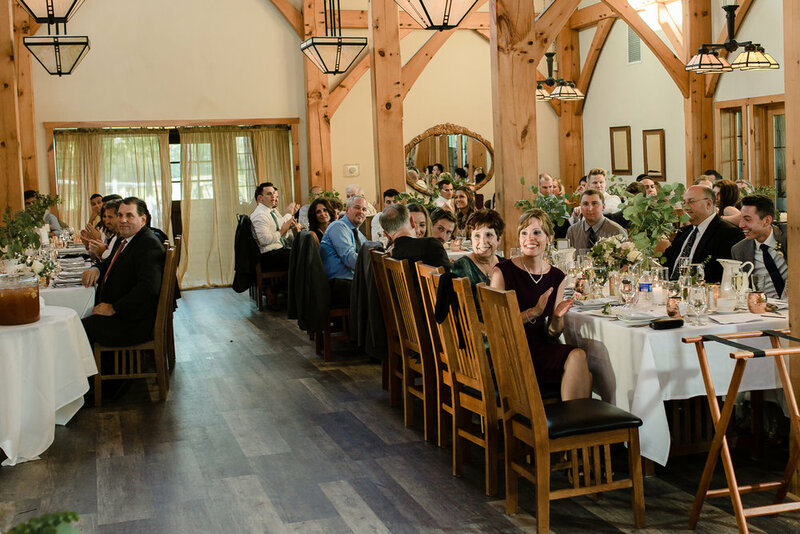 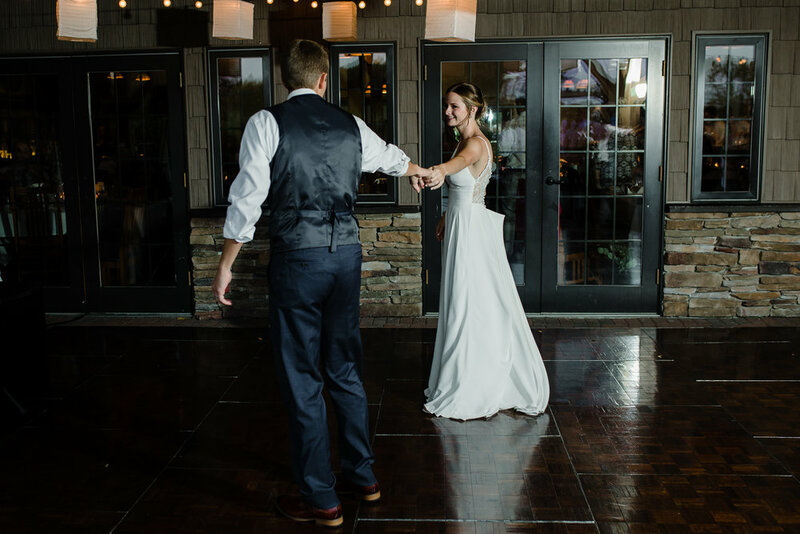 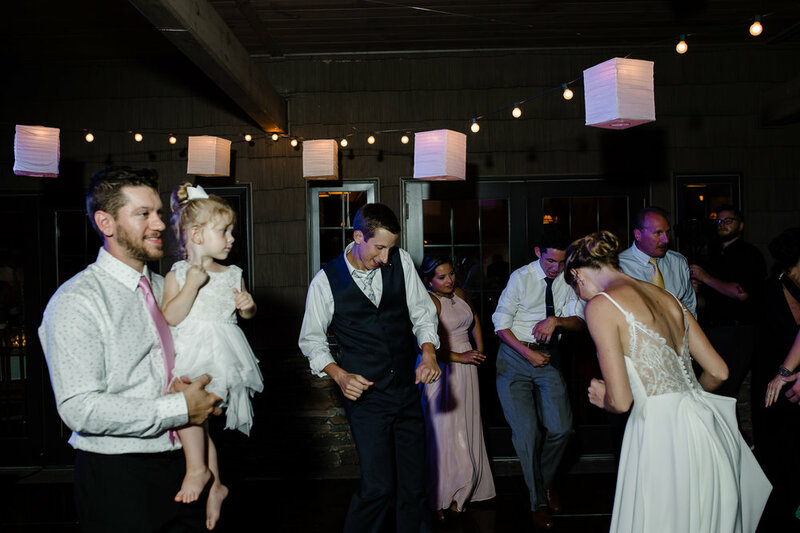 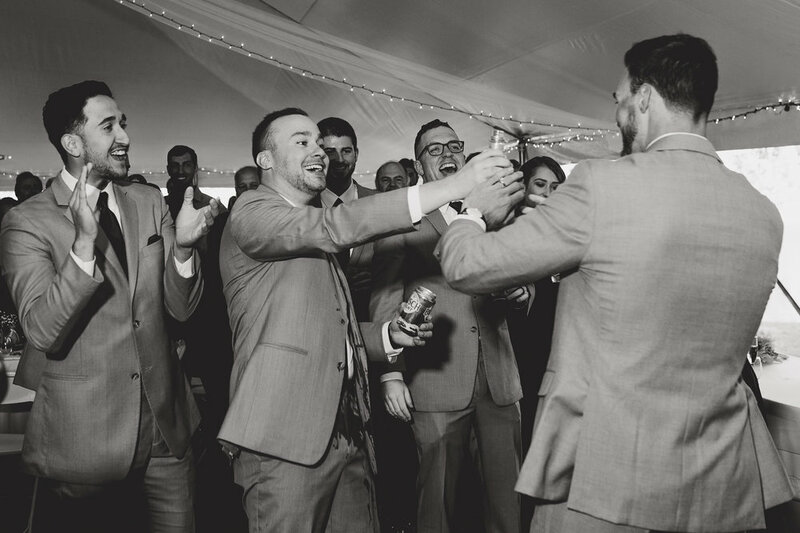 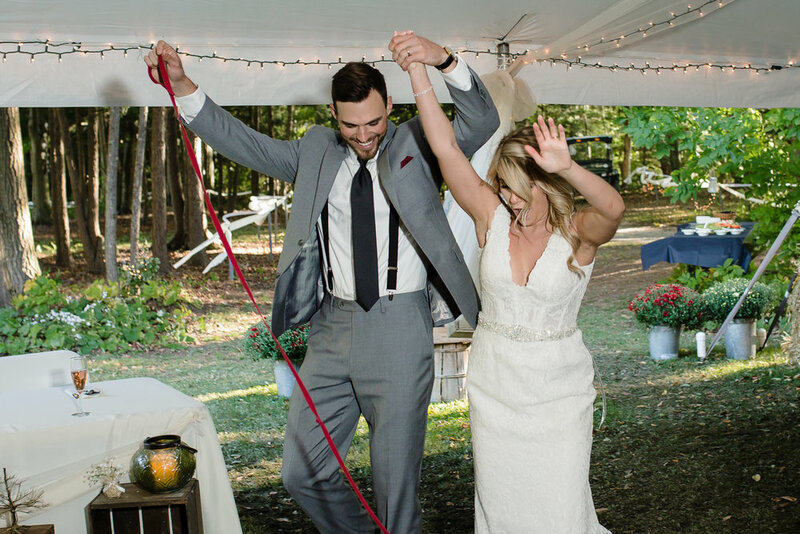 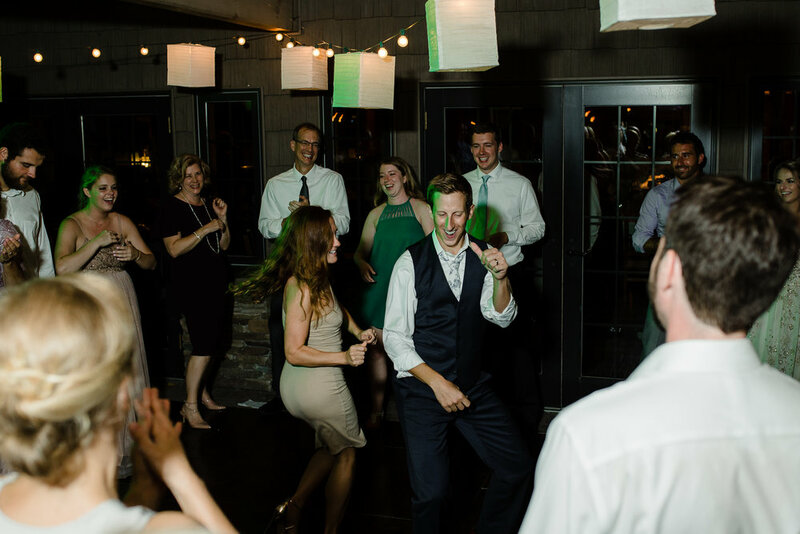 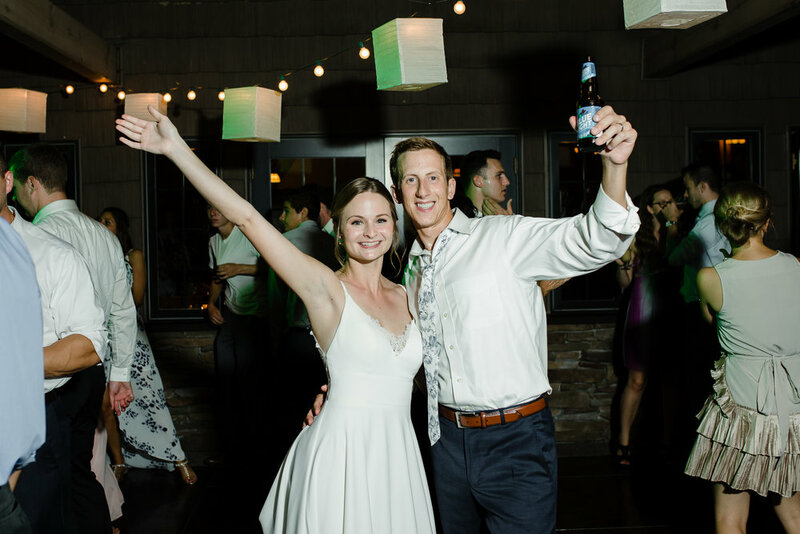 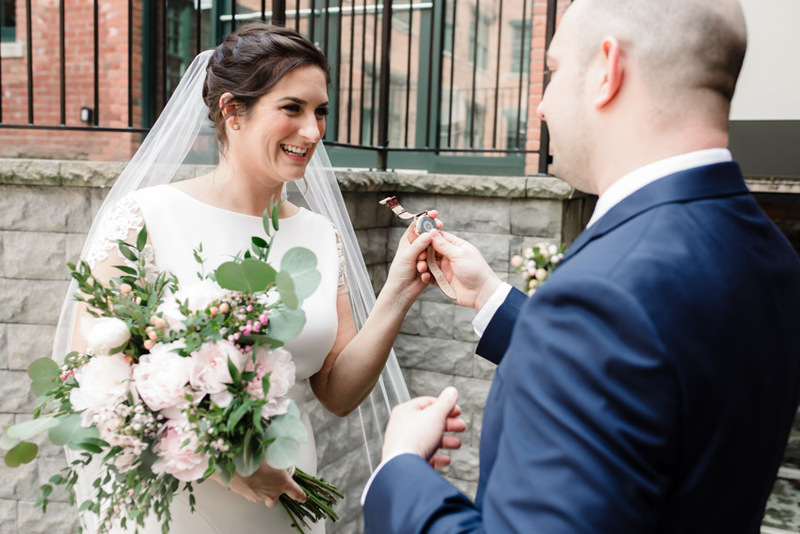 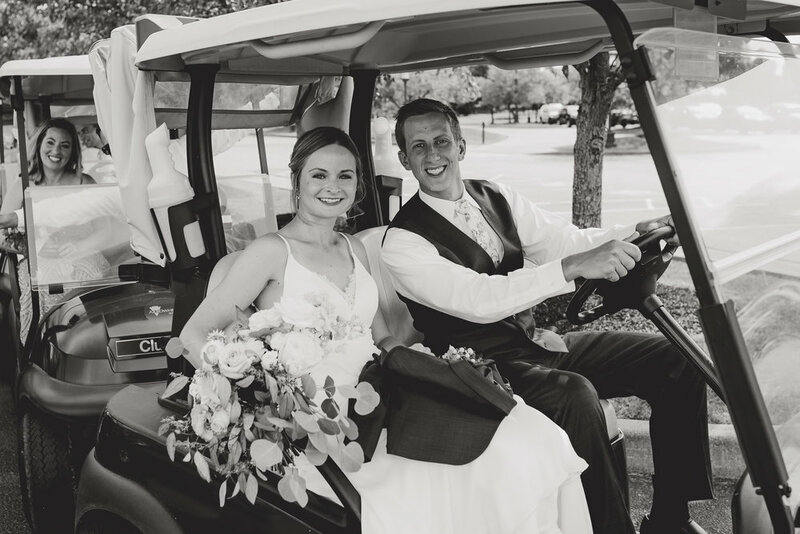 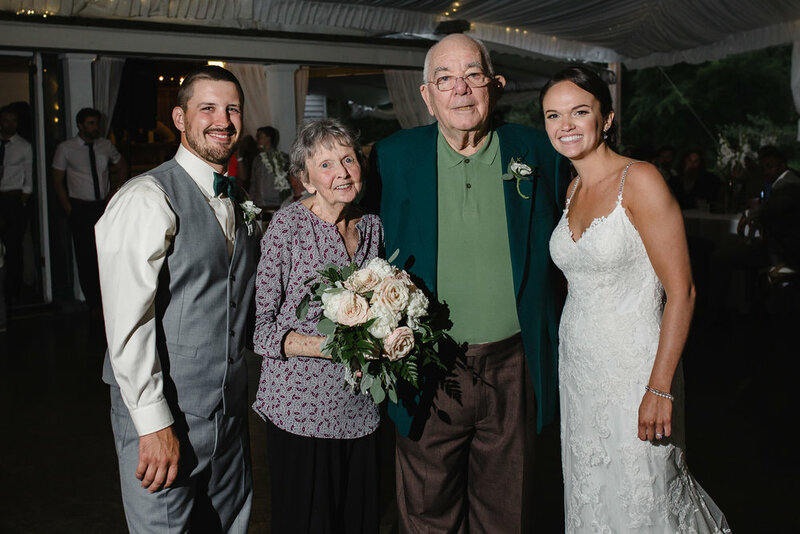 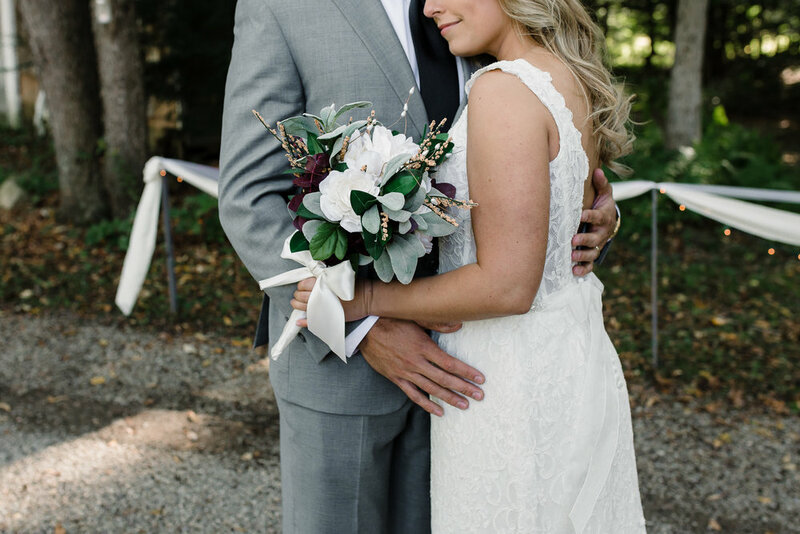 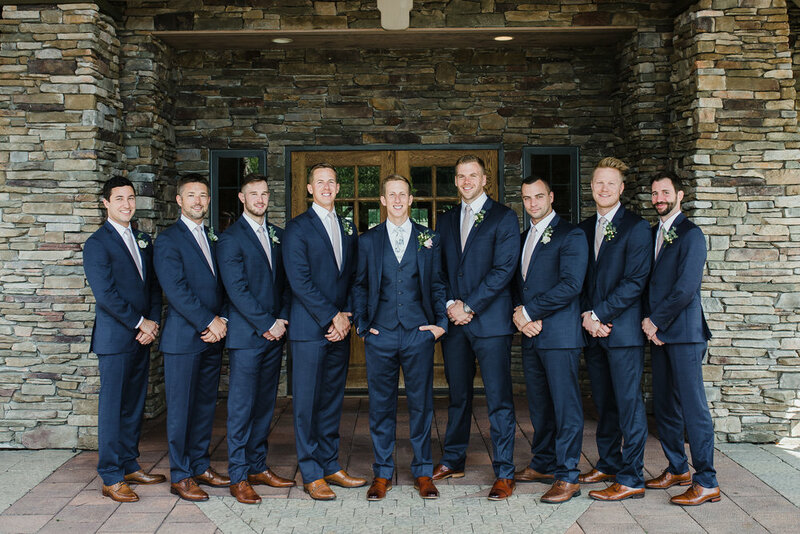 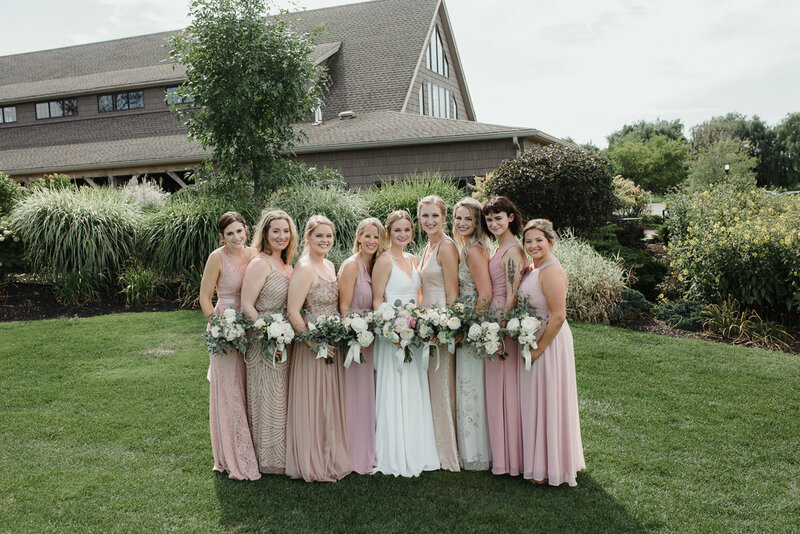 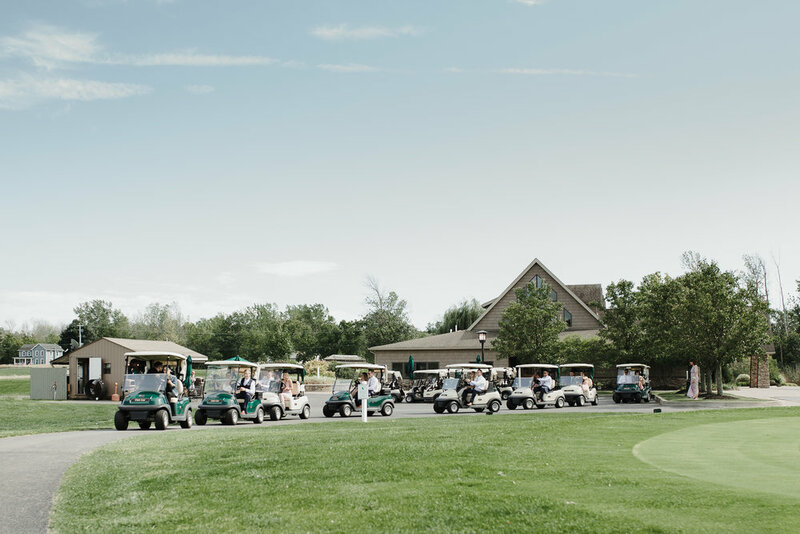 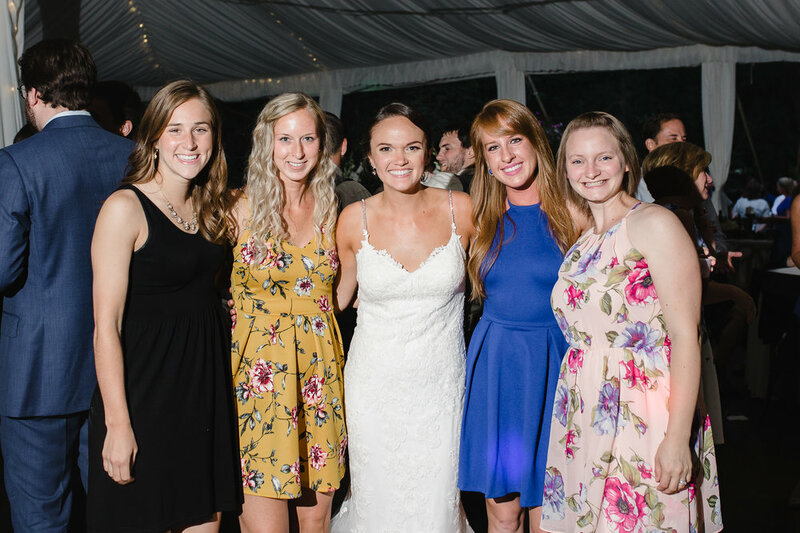 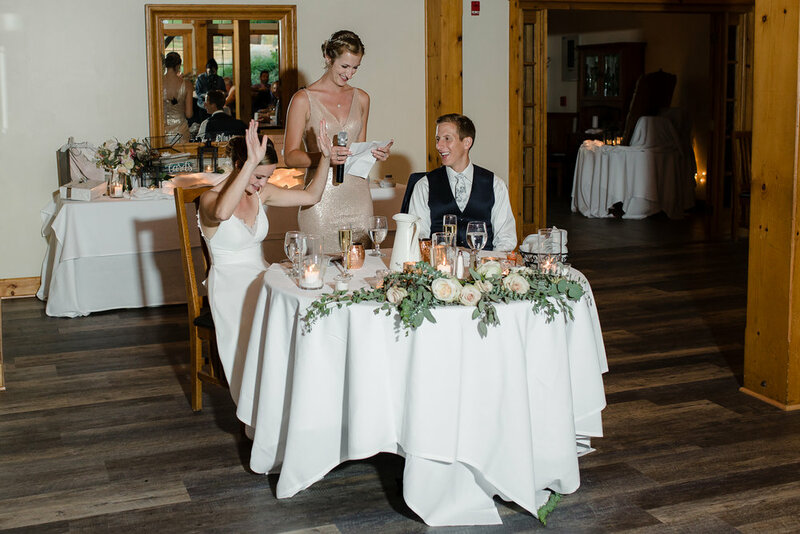 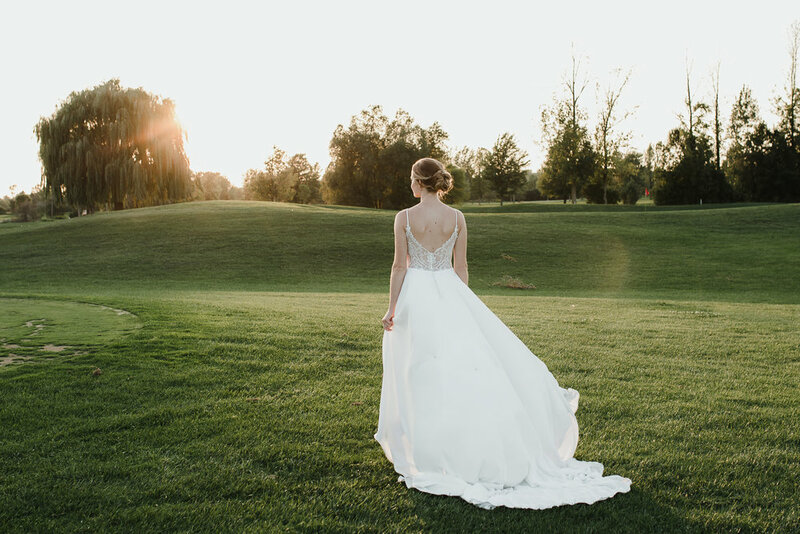 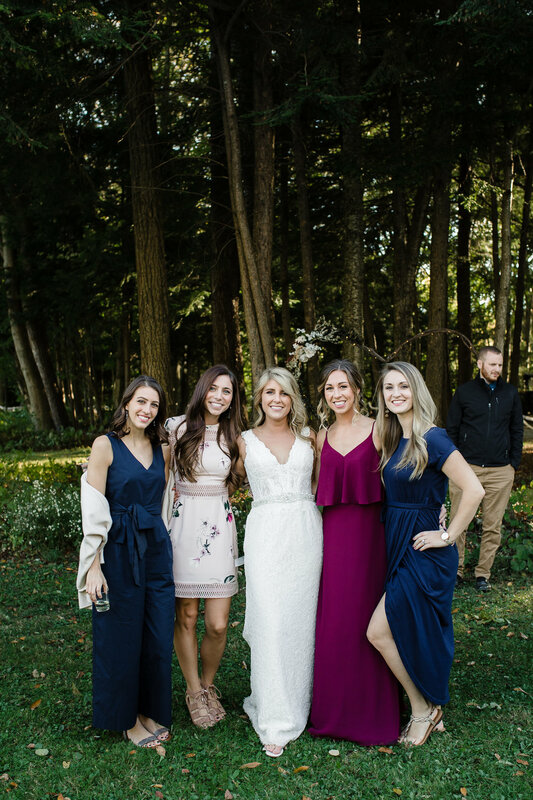 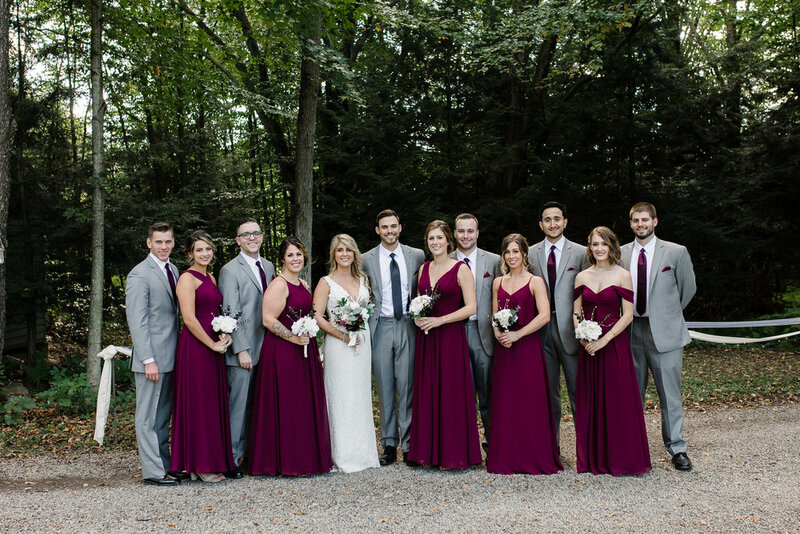 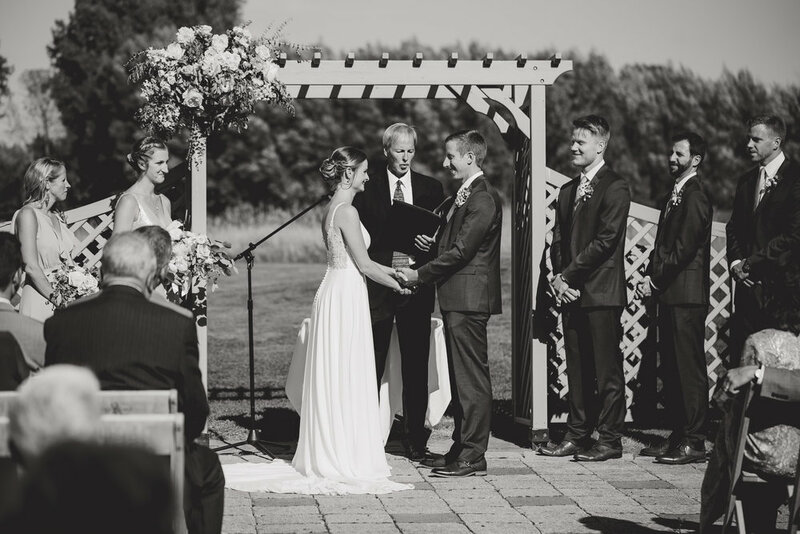 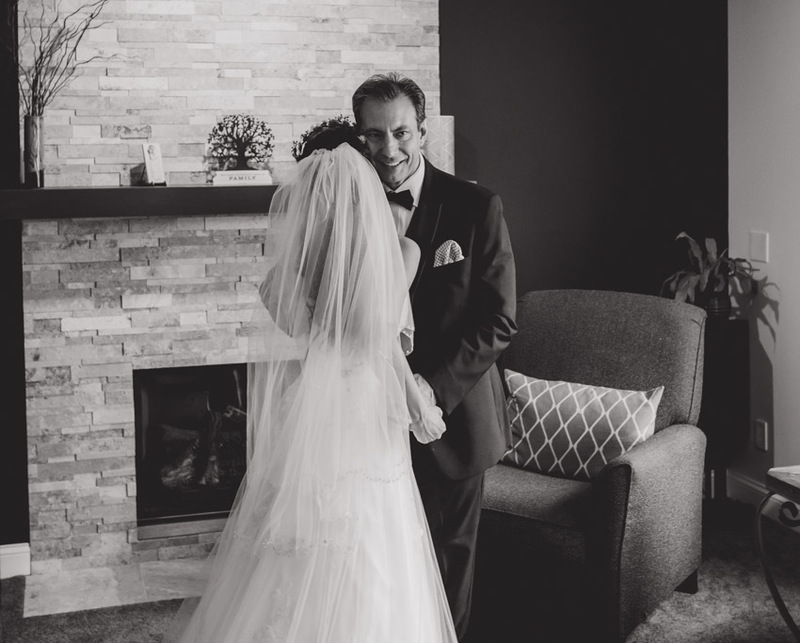 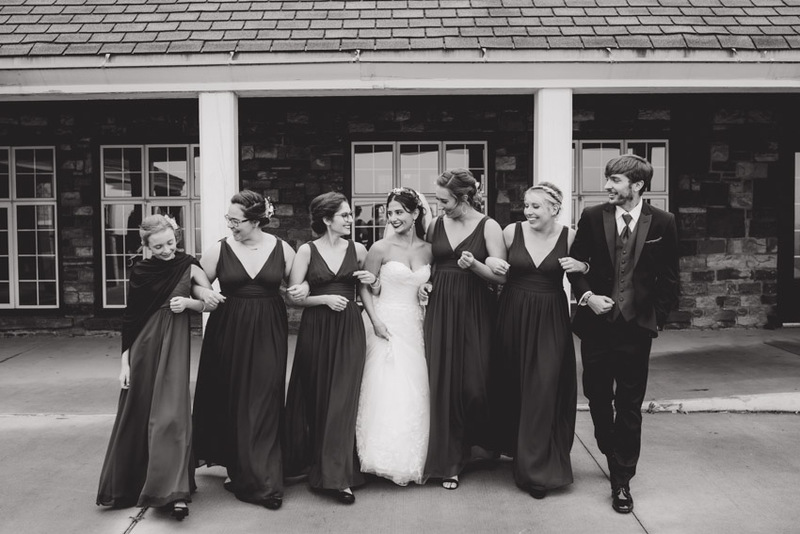 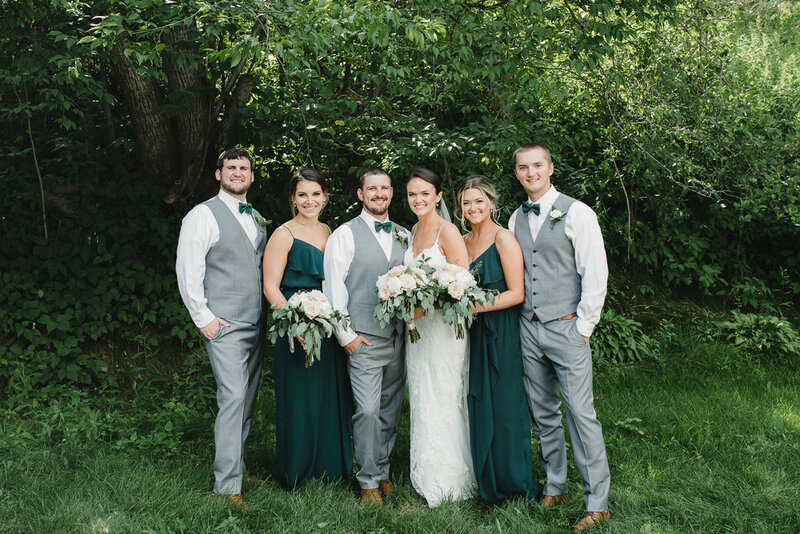 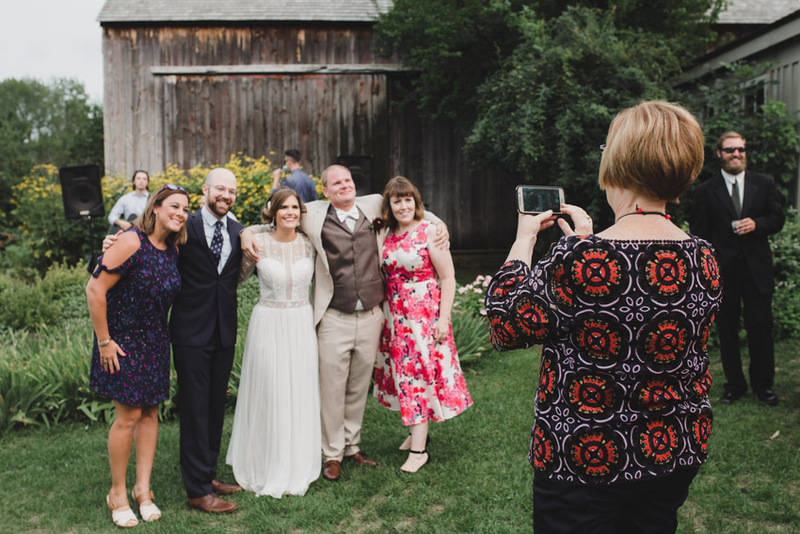 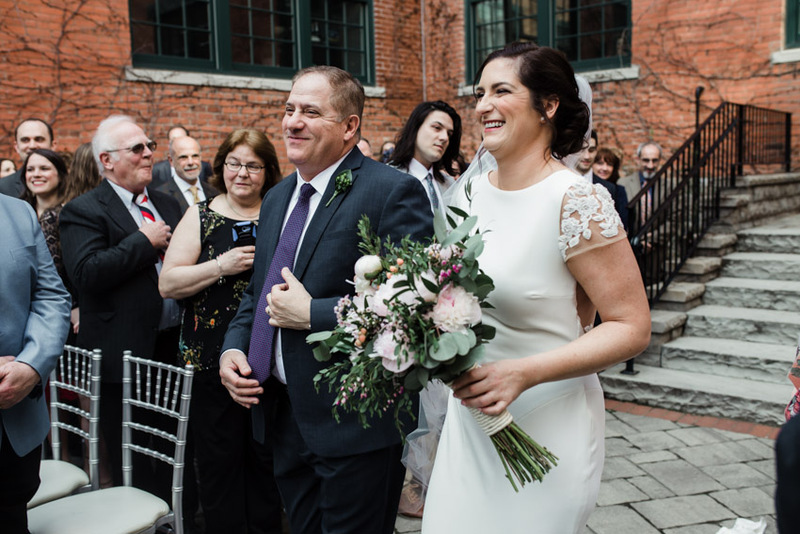 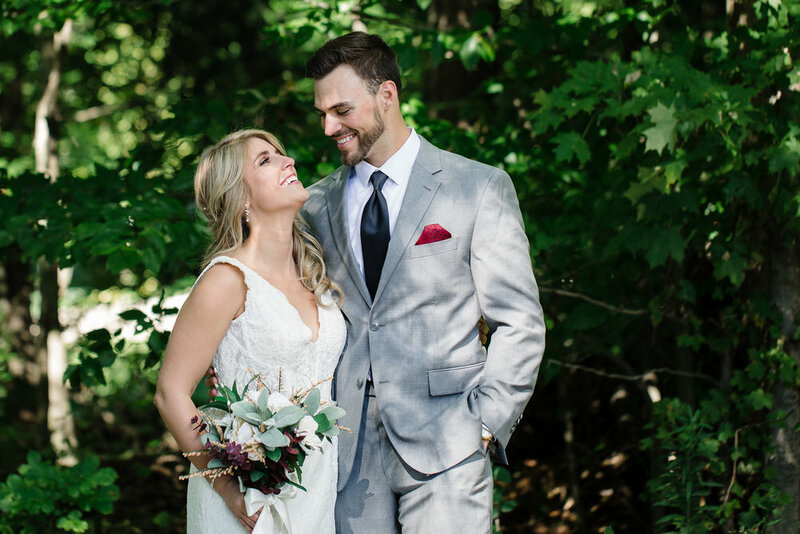 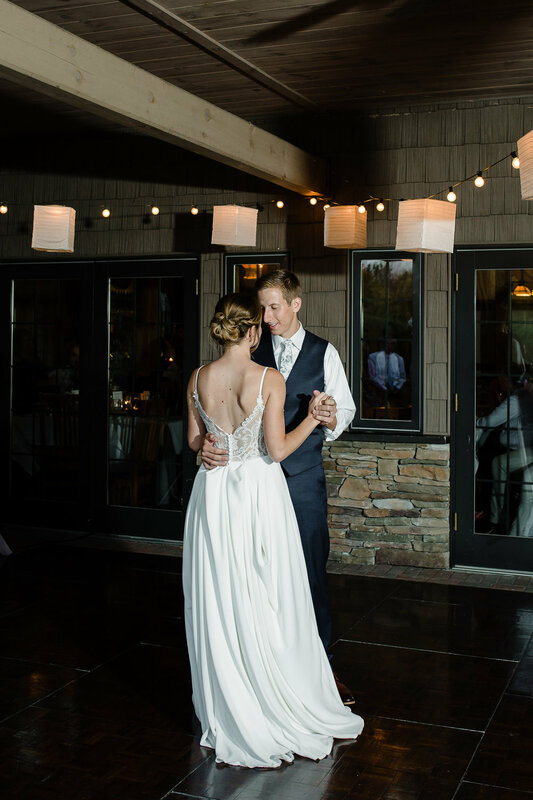 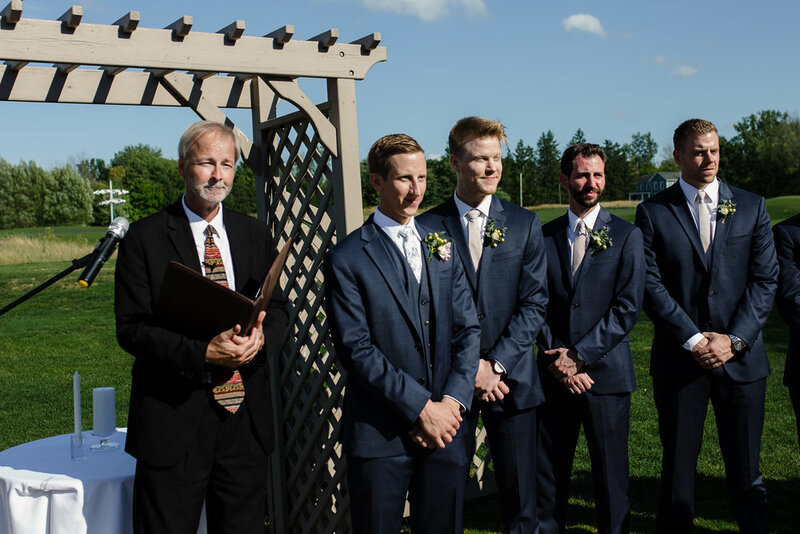 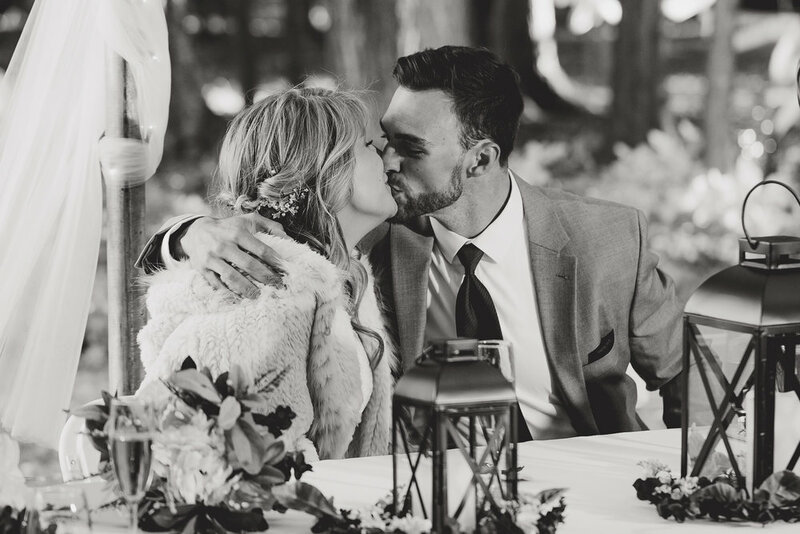 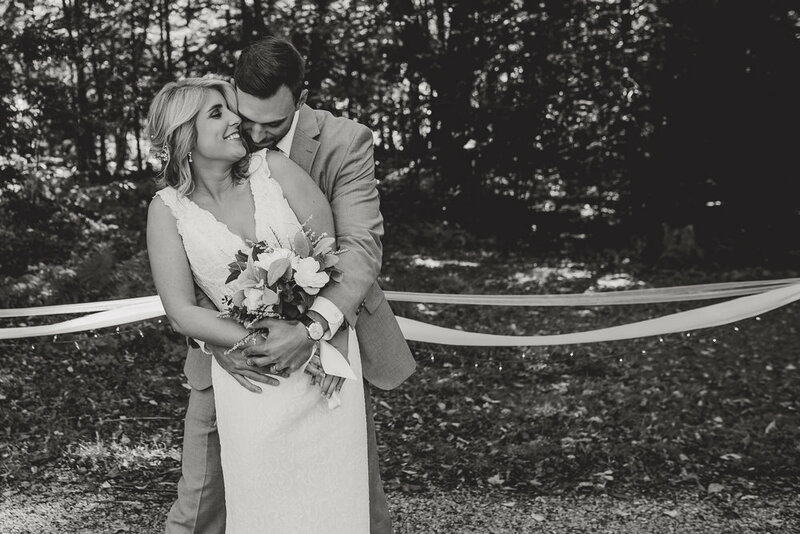 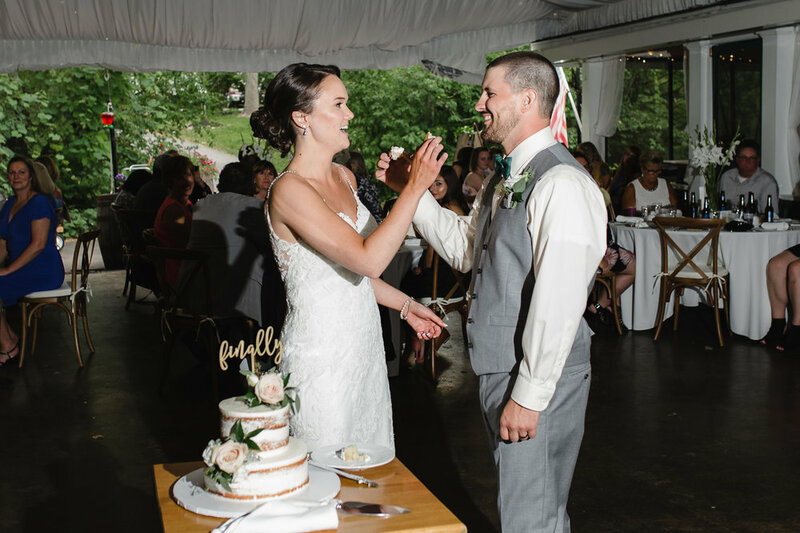 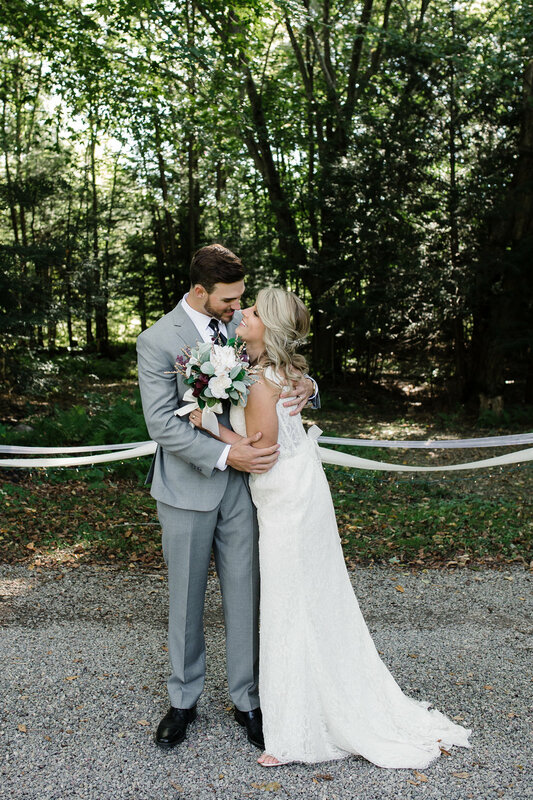 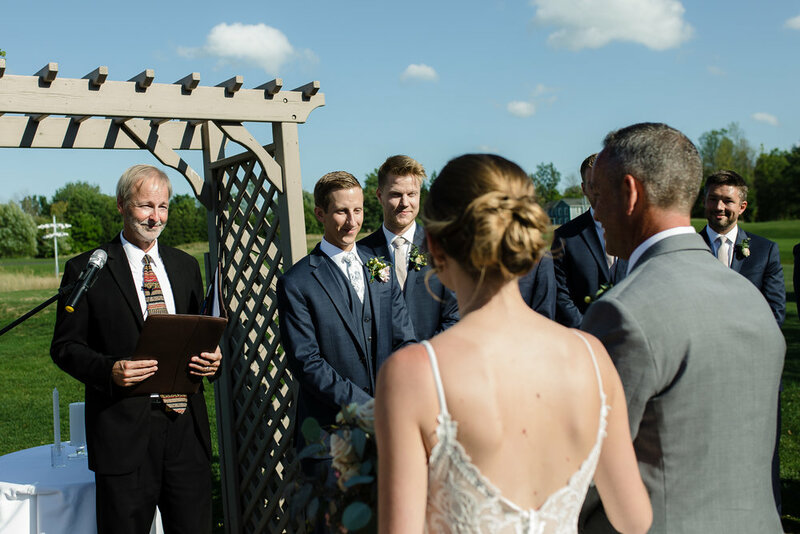 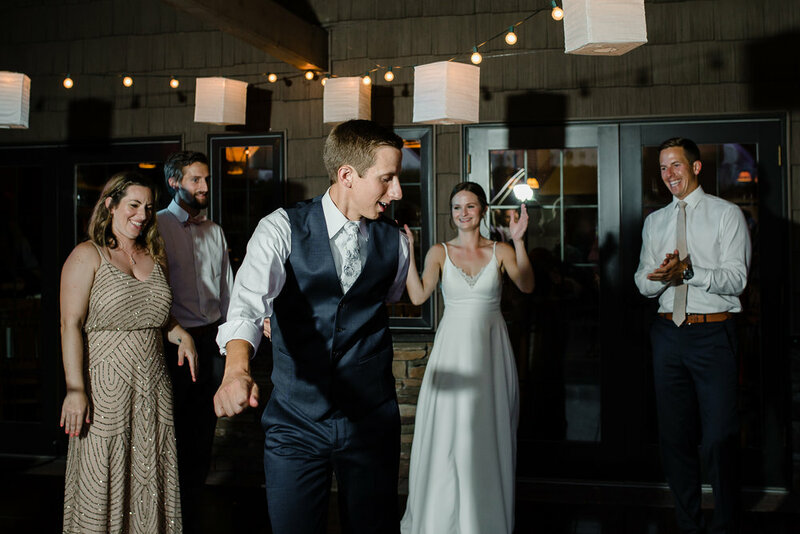 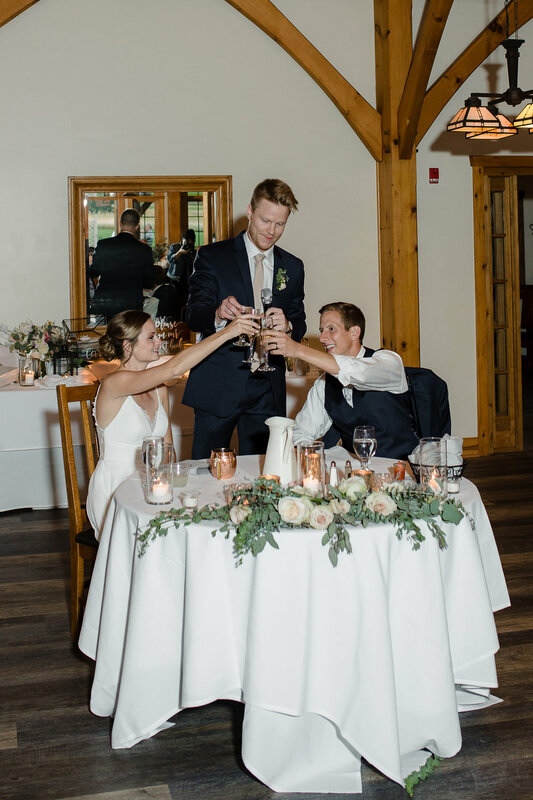 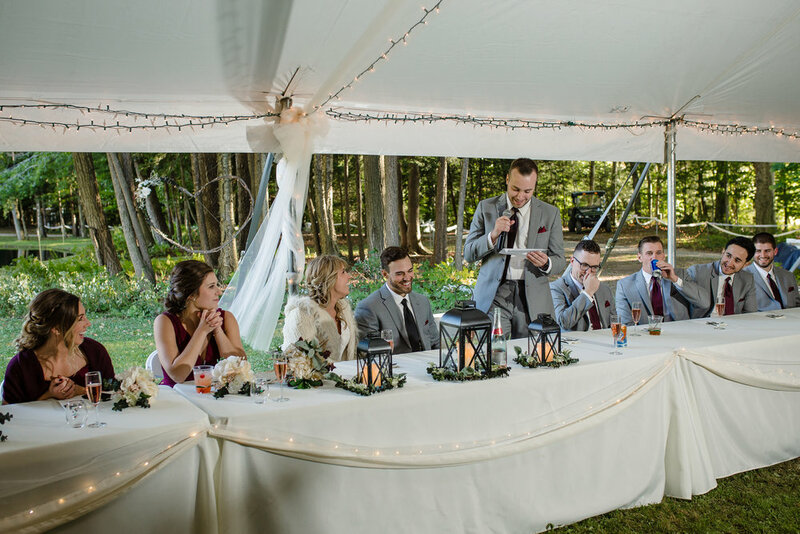 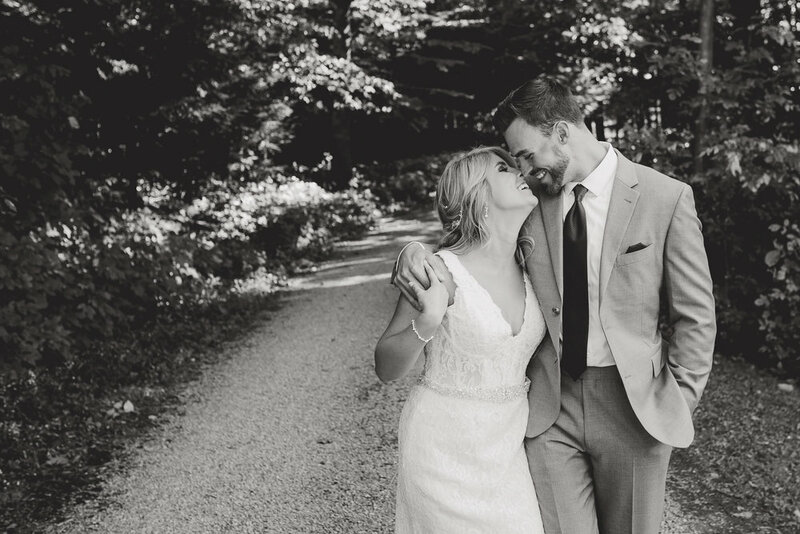 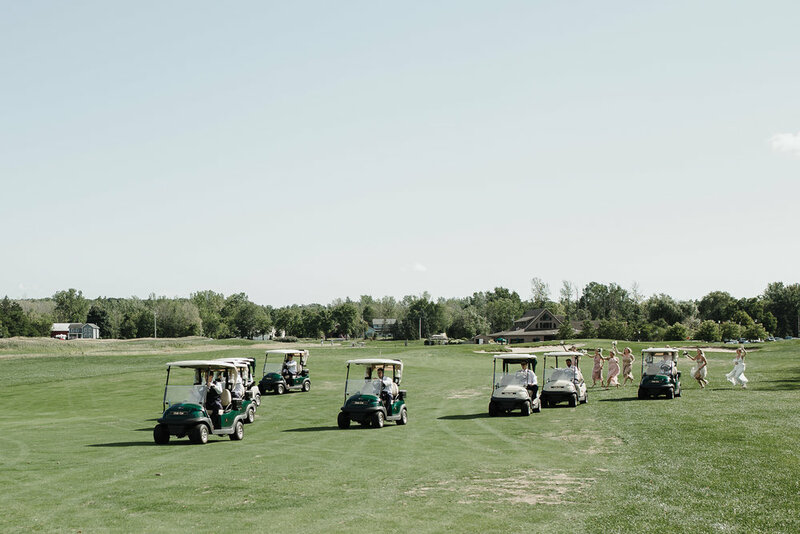 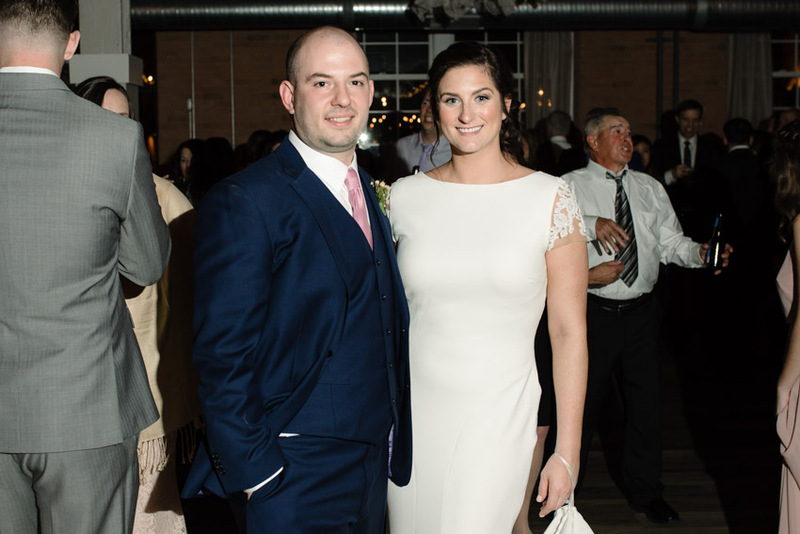 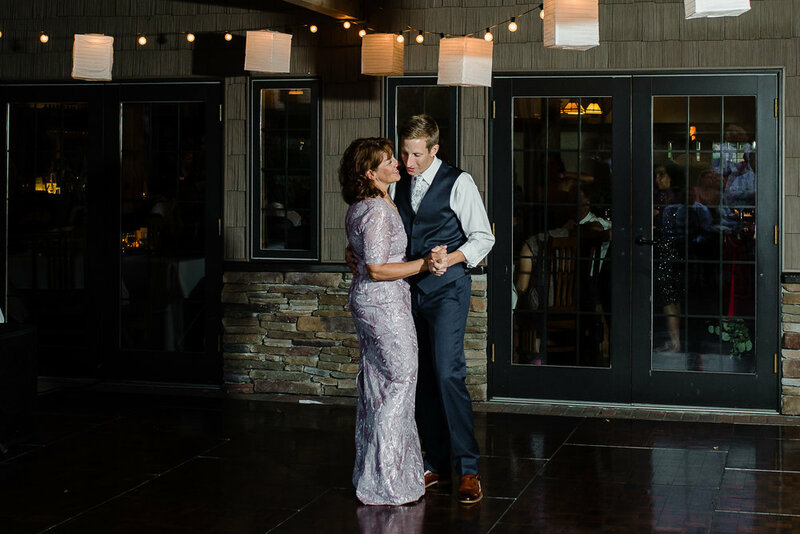 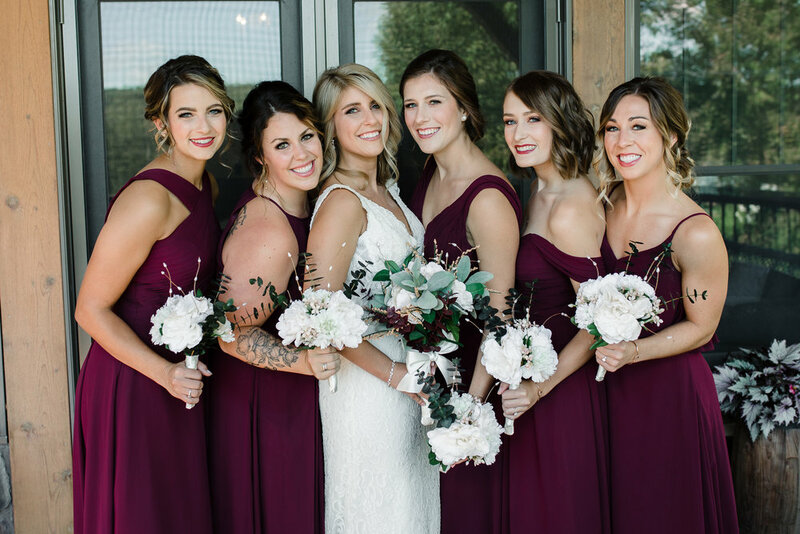 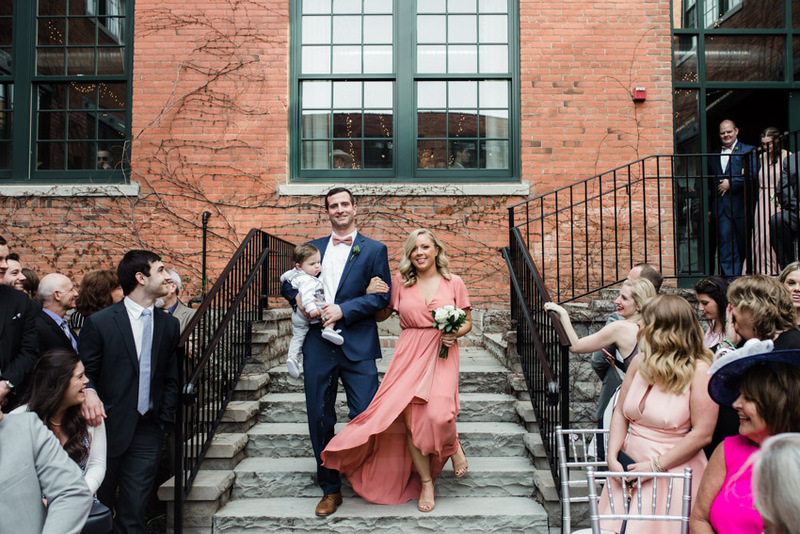 Taylor and Peter were married at the Timberlodge at Arrowhead Golf Club on a sweltering hot (for Buffalo) September day. 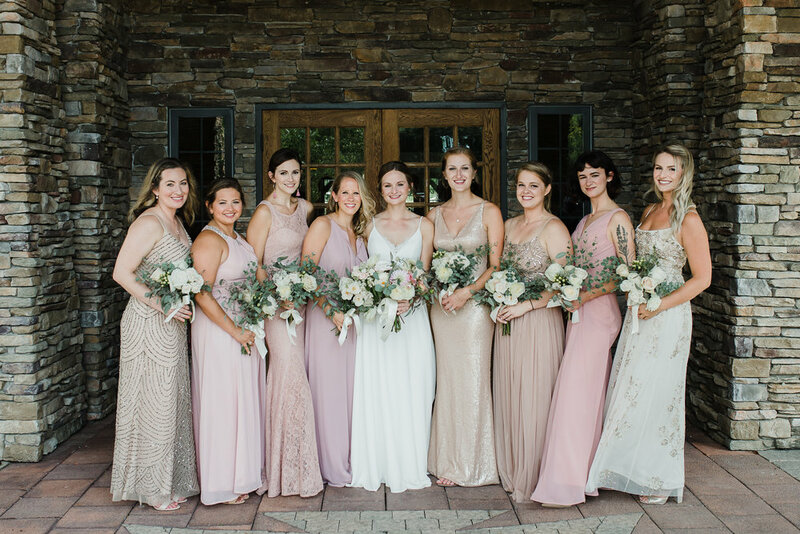 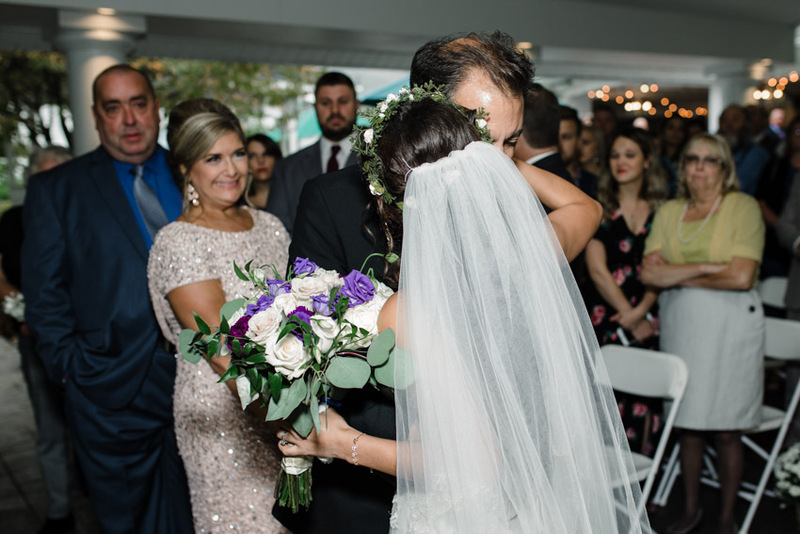 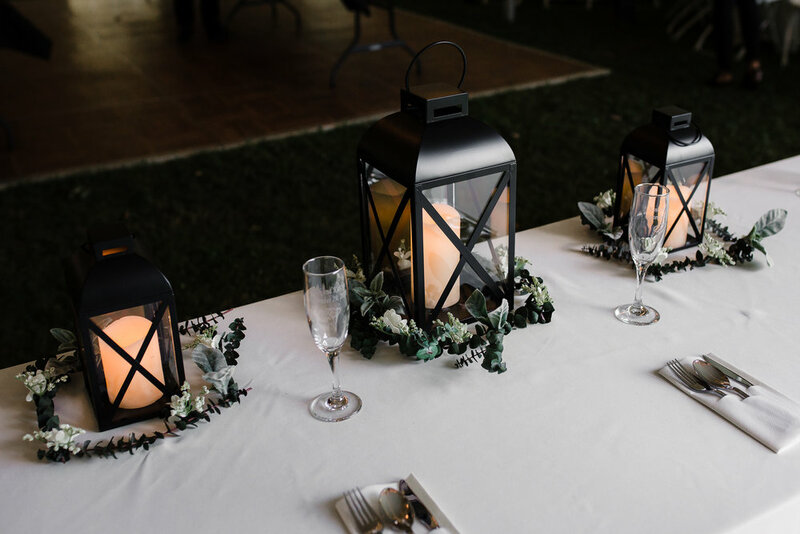 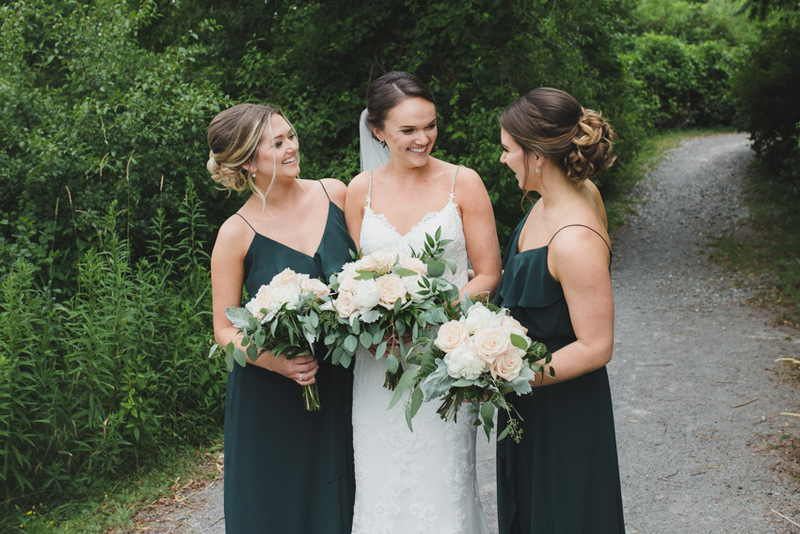 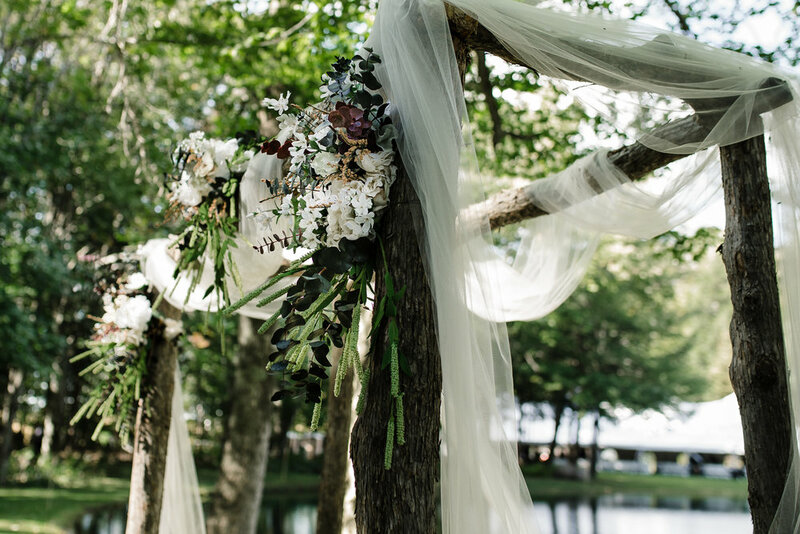 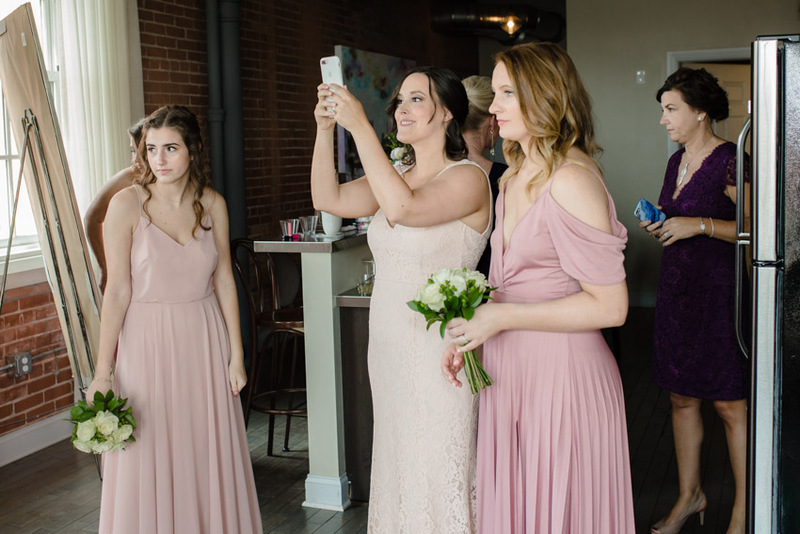 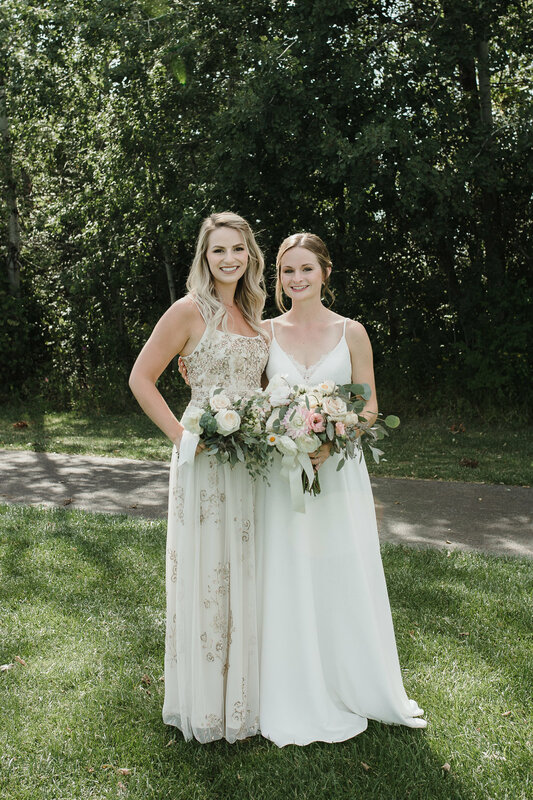 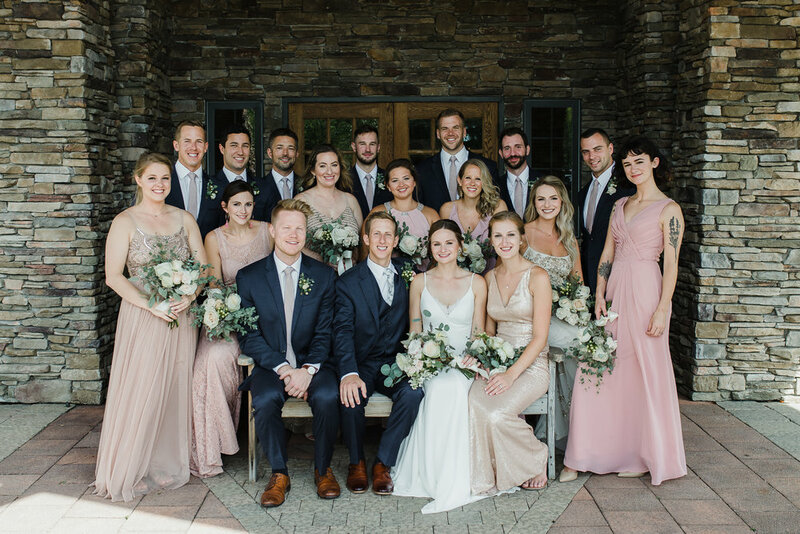 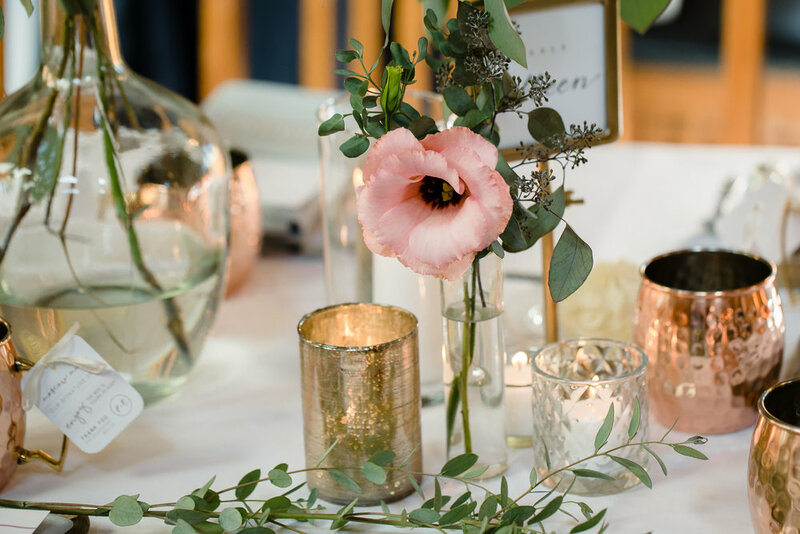 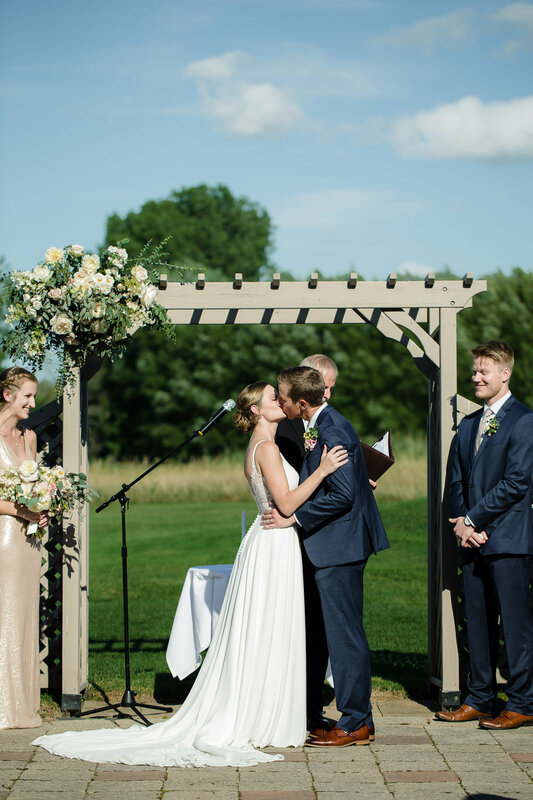 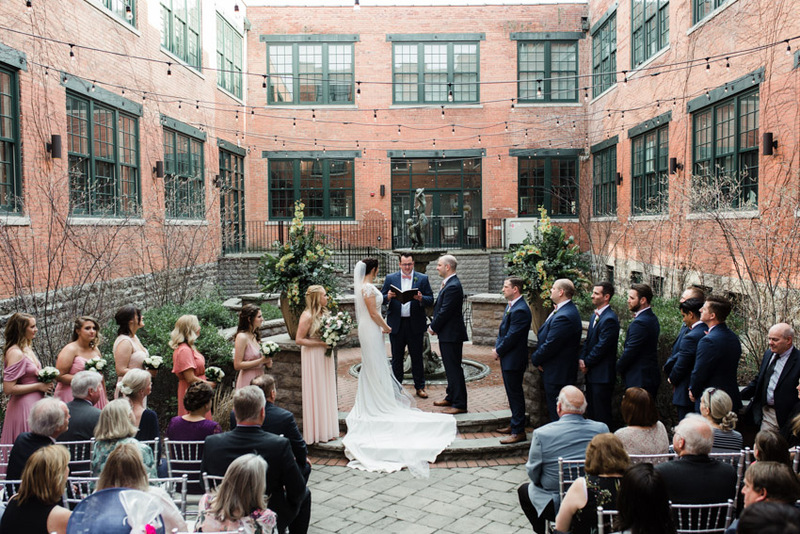 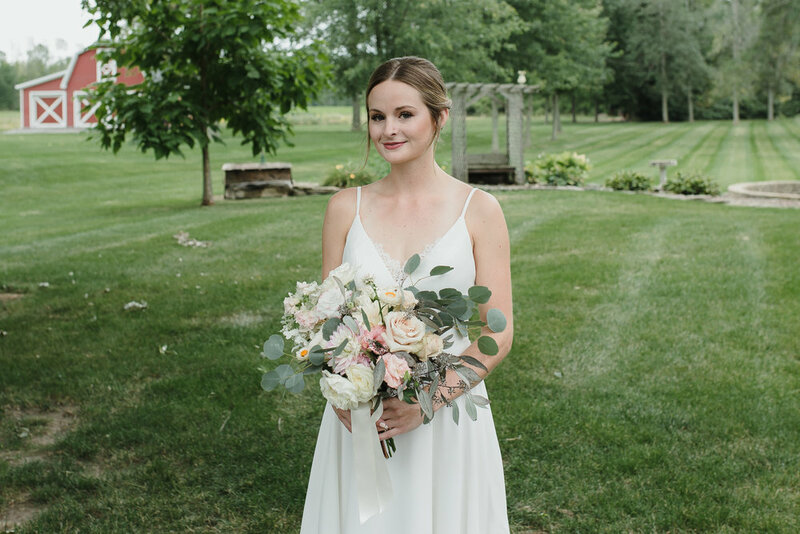 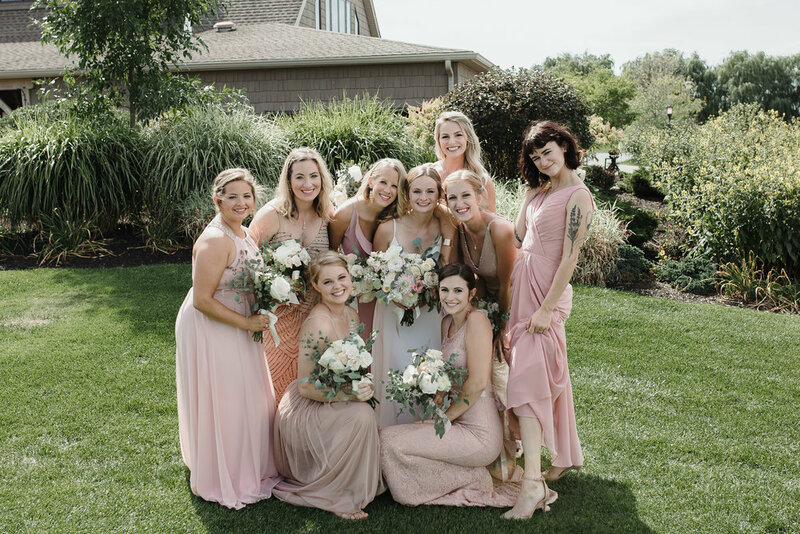 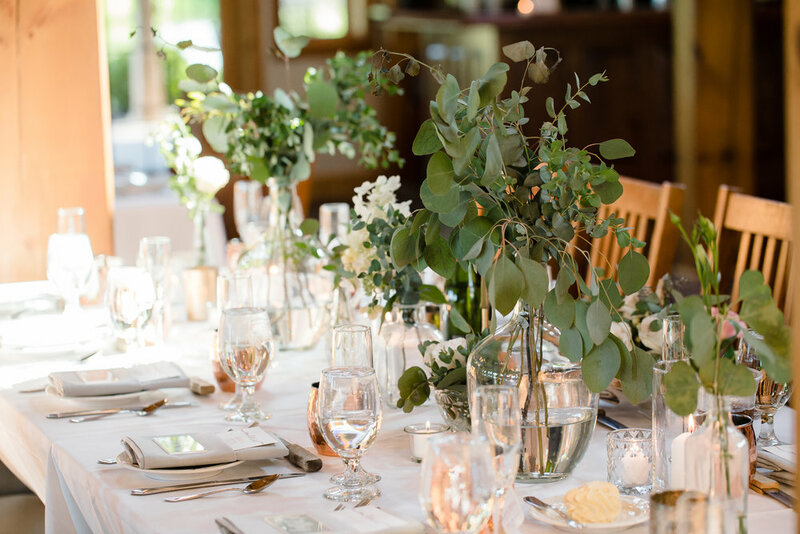 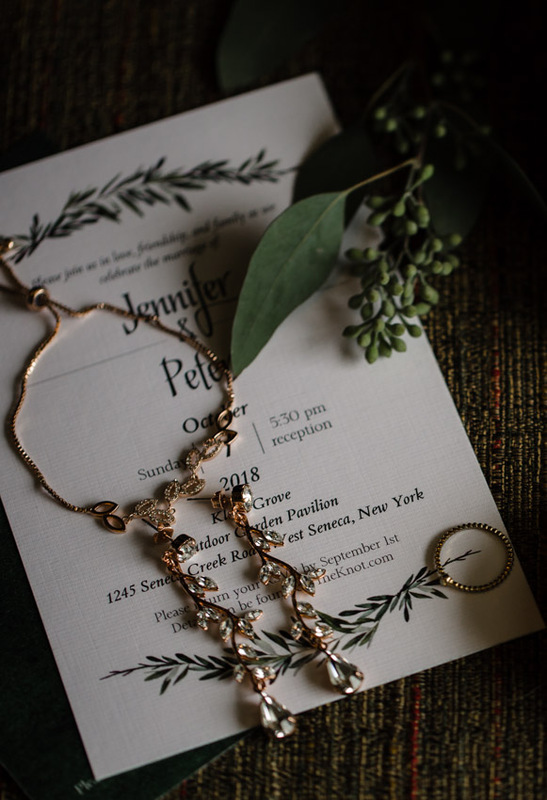 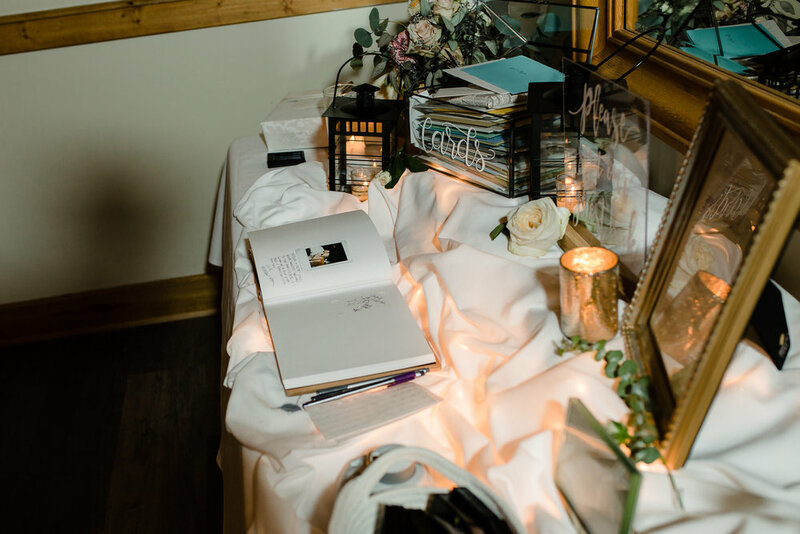 Taylor designed and crafted all of the details and Carla at Costamagna Designs supplied all of the beautiful flowers and greenery. 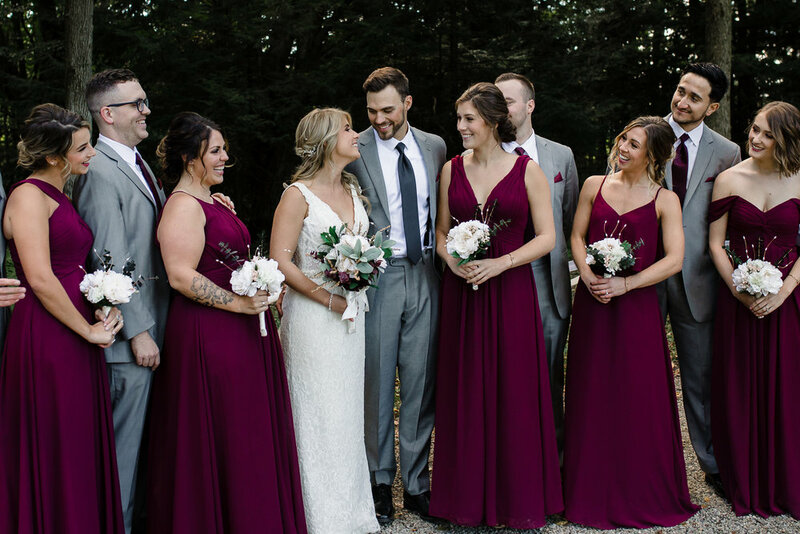 I hate to play favorites, but I loved Taylor’s dress. 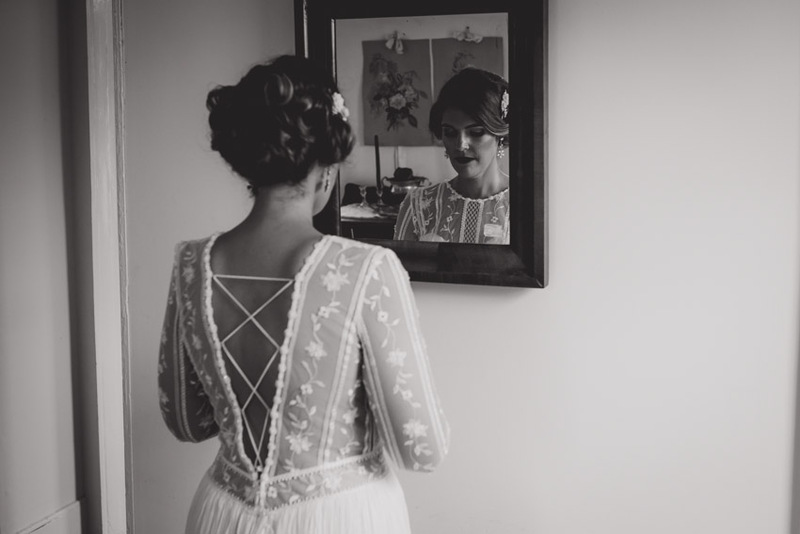 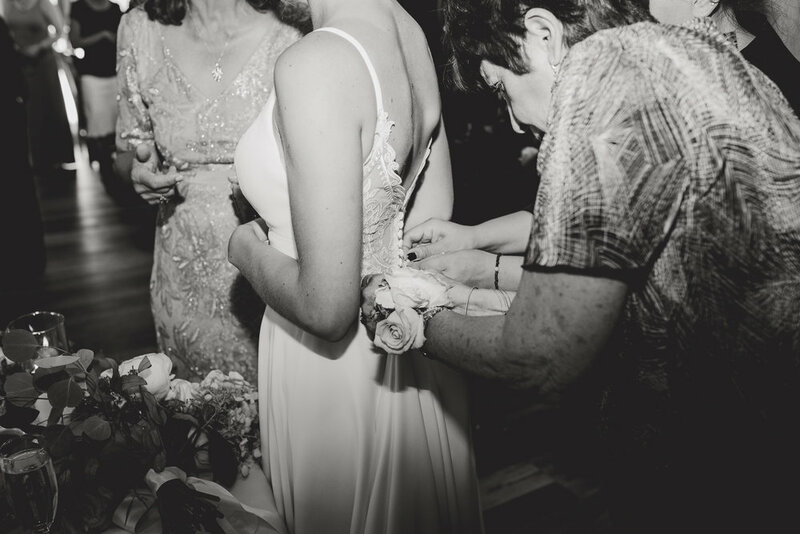 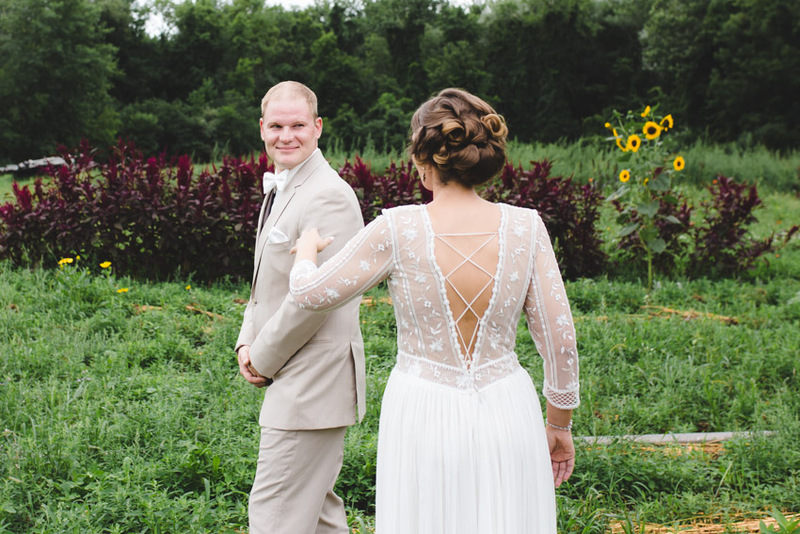 The back detail and custom lace inset in the front made her dress both romantic and unique. 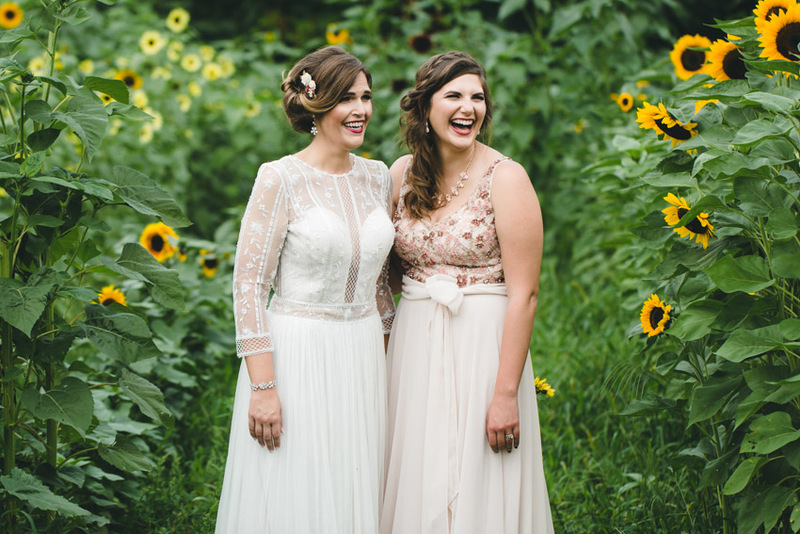 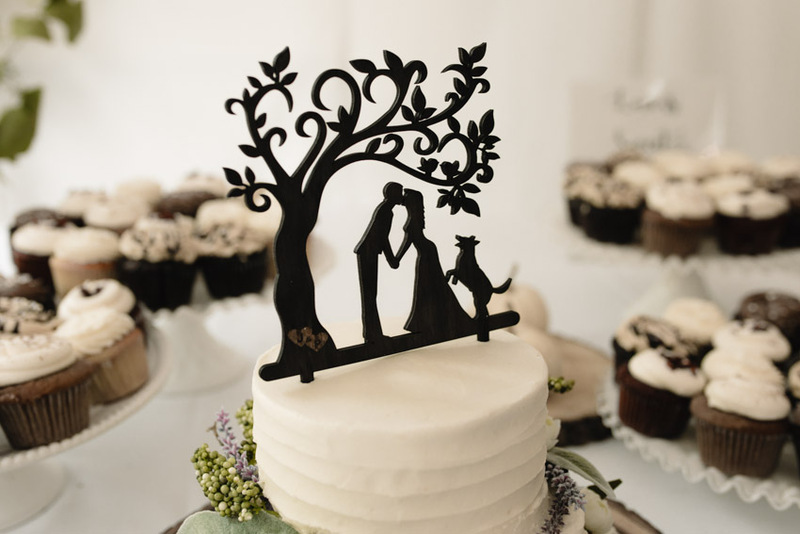 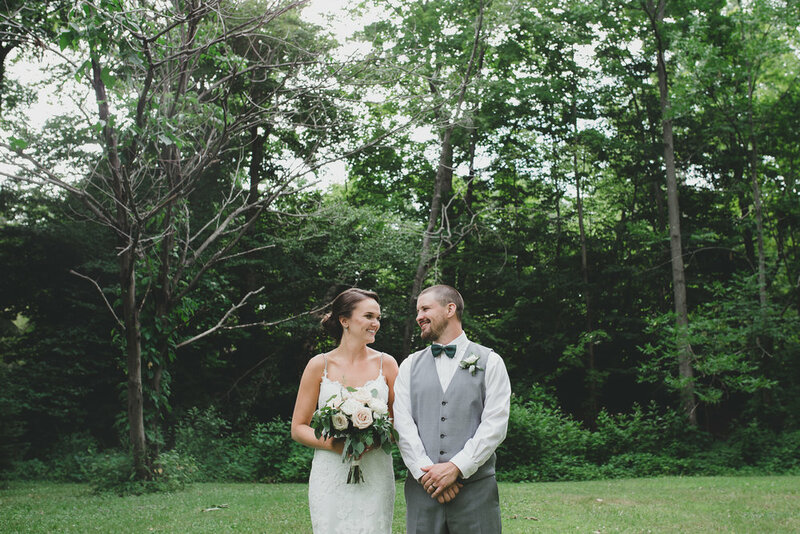 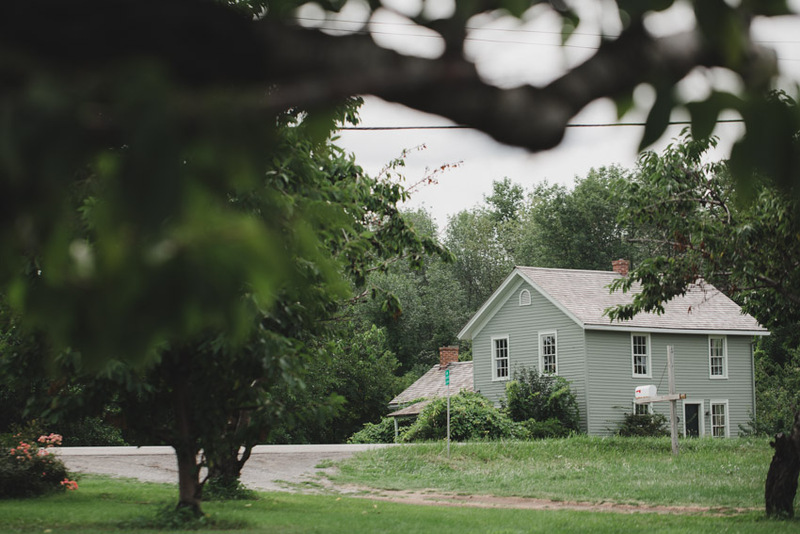 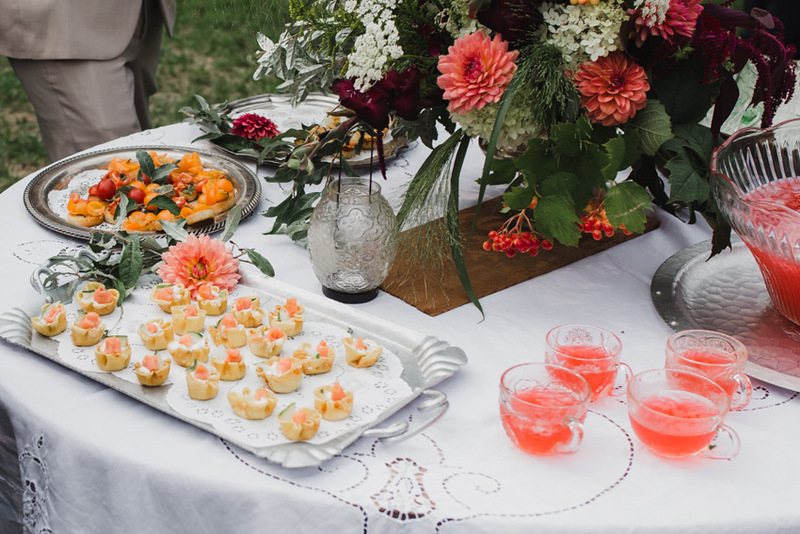 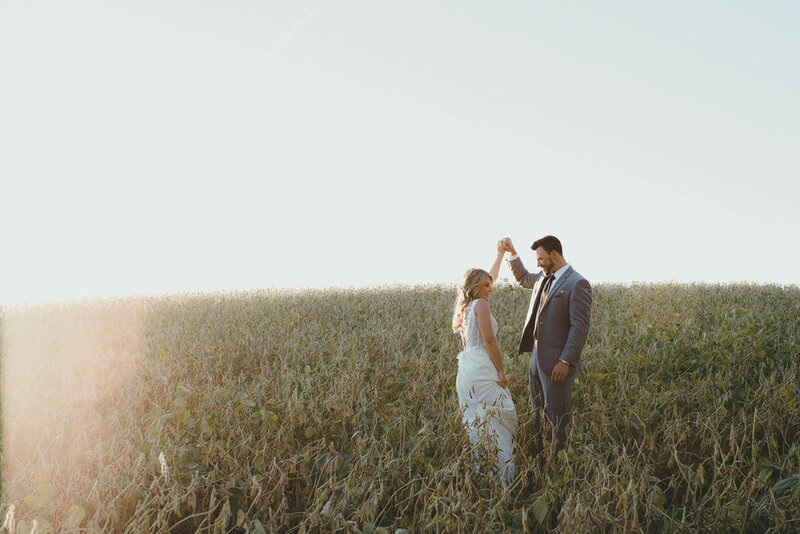 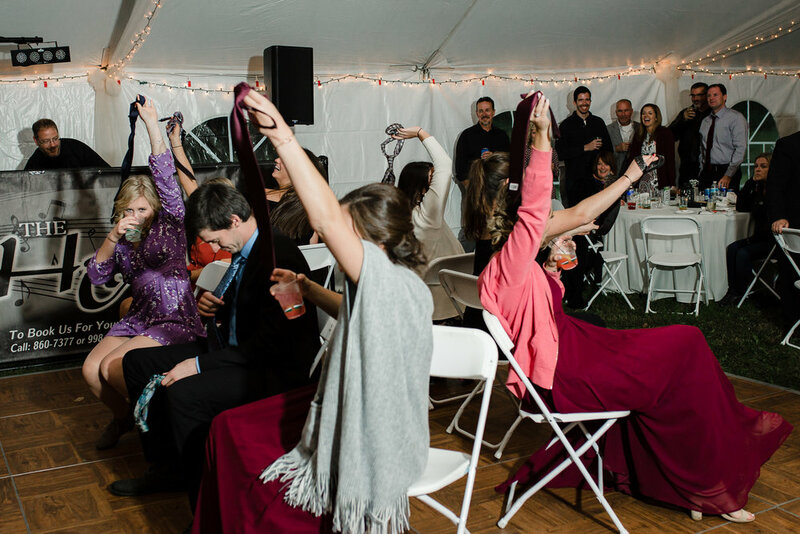 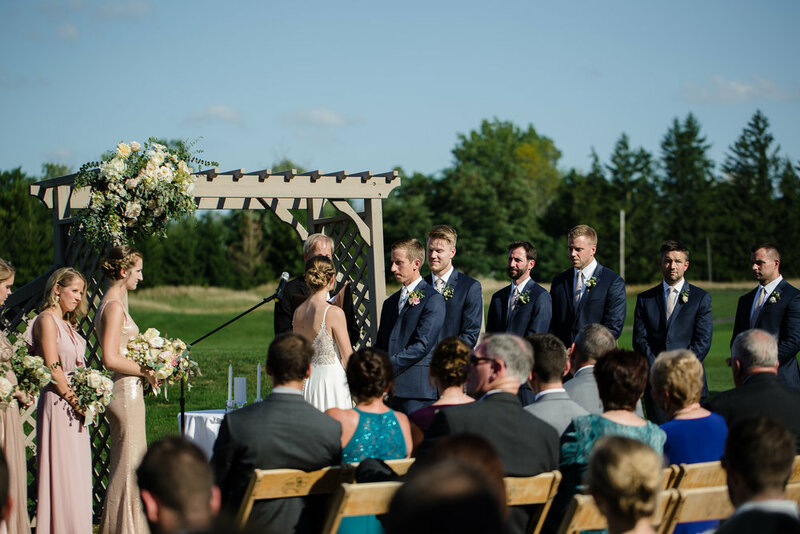 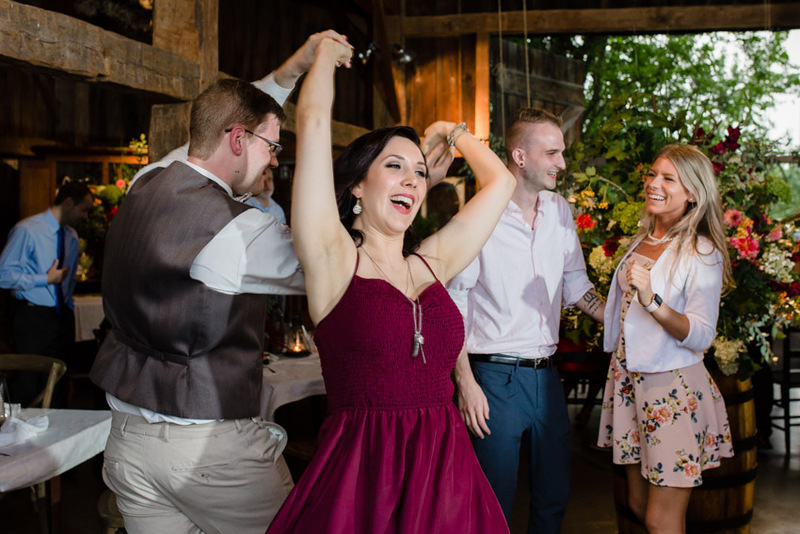 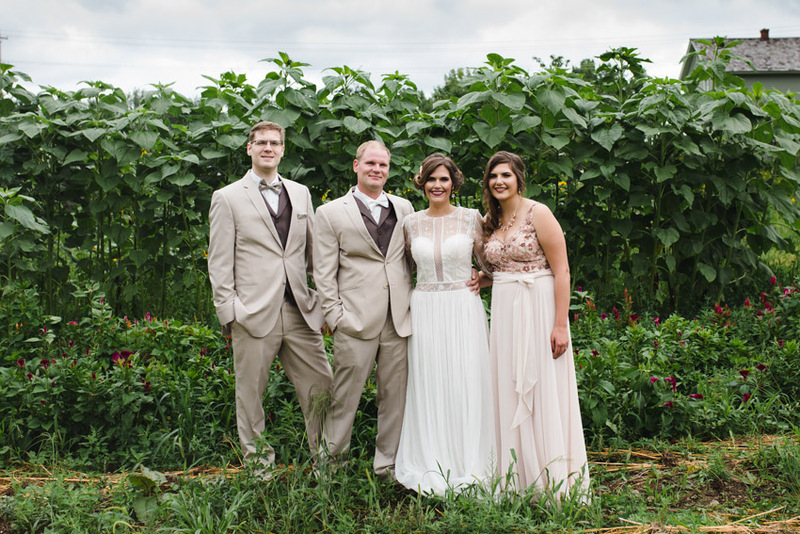 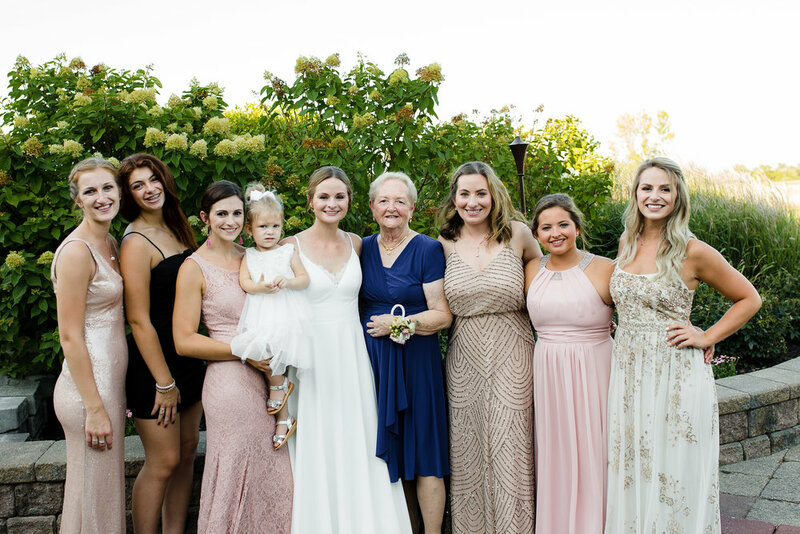 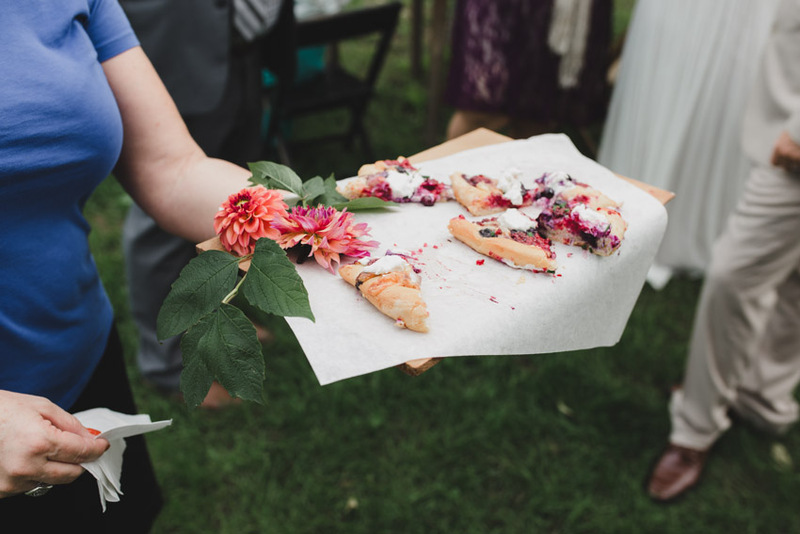 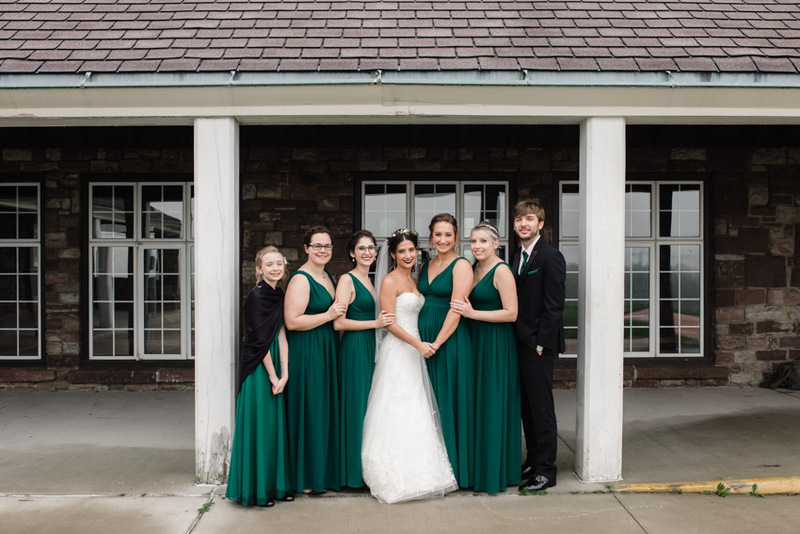 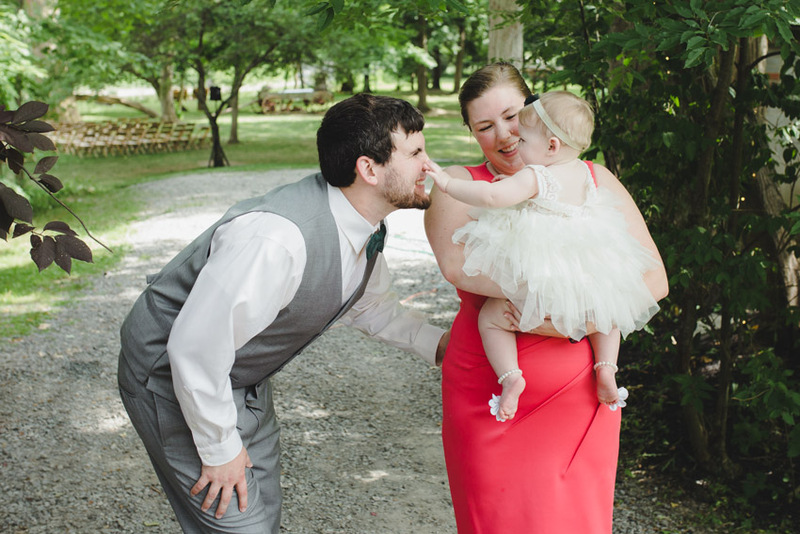 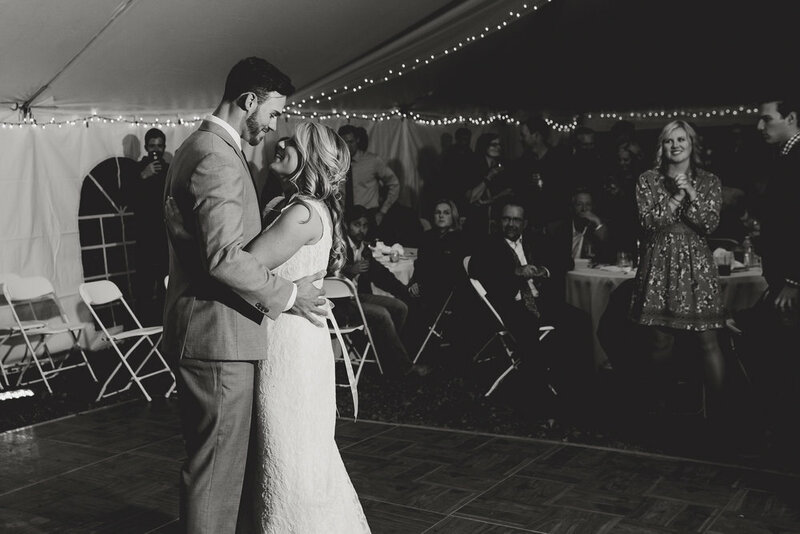 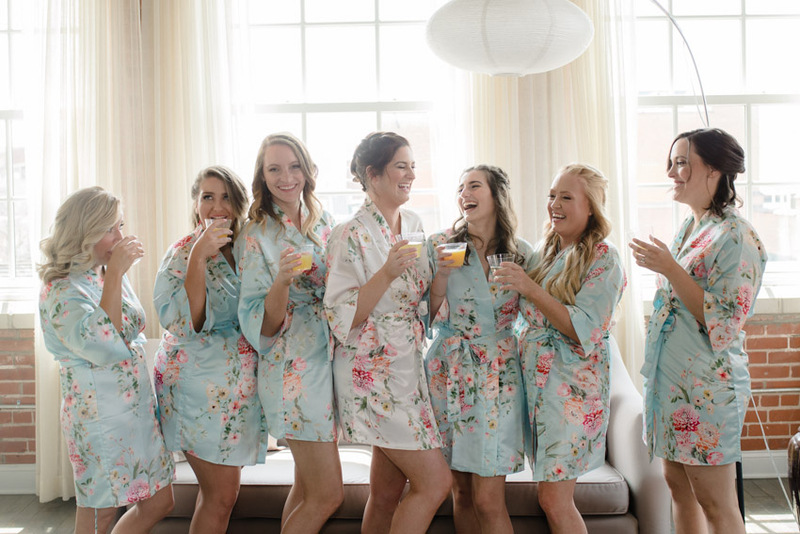 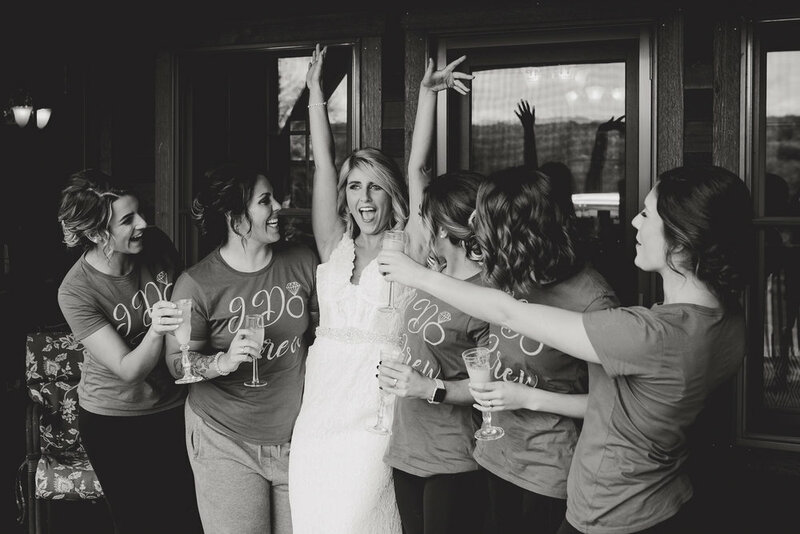 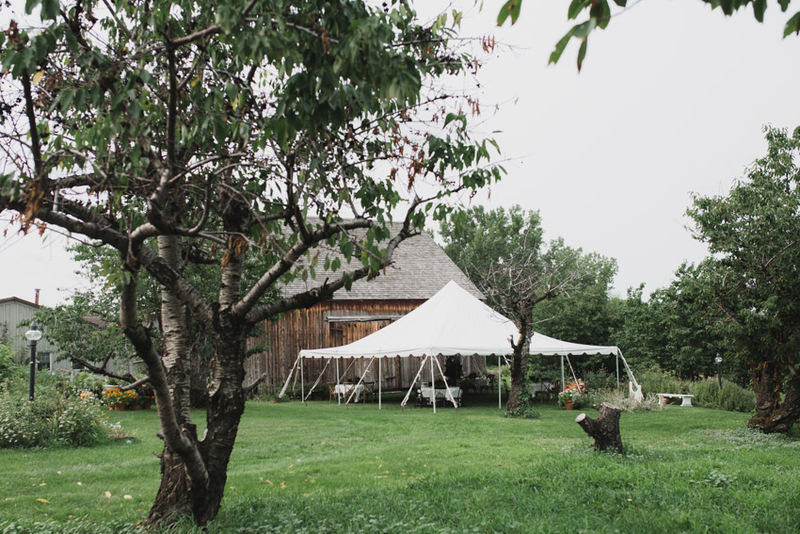 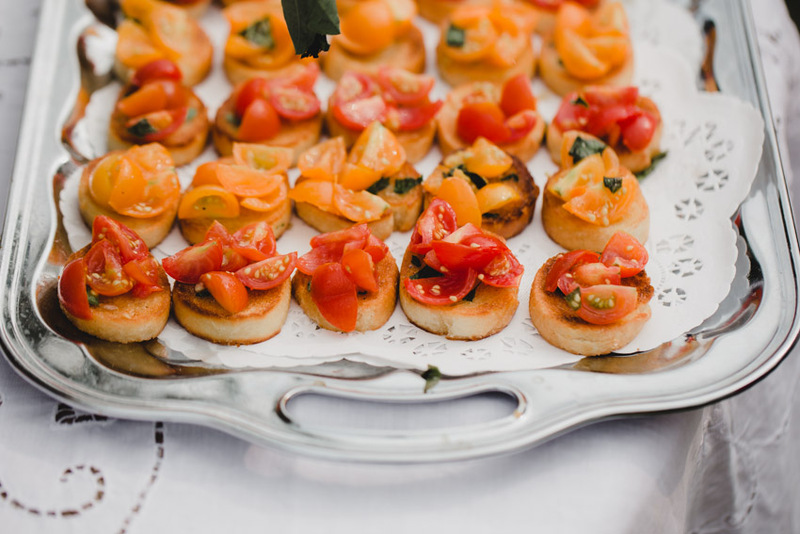 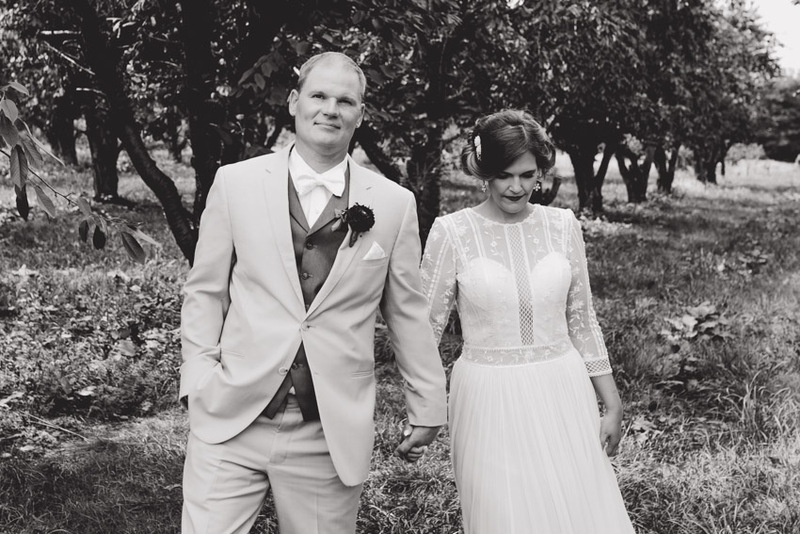 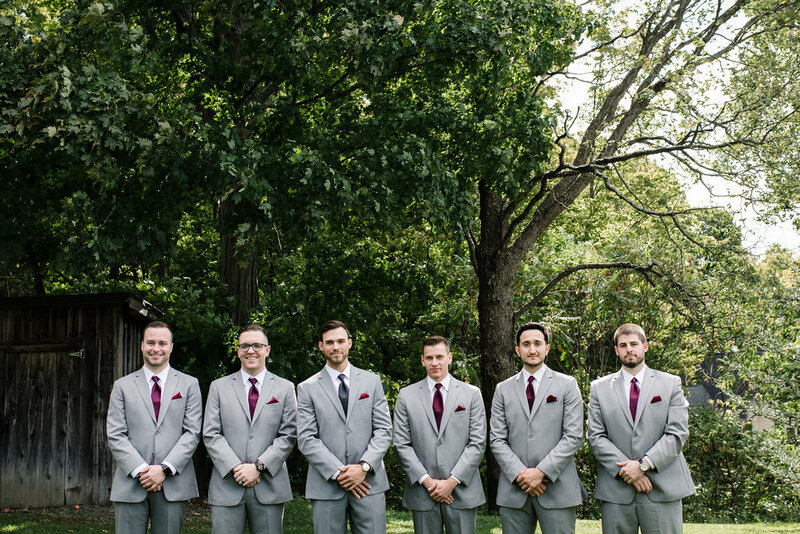 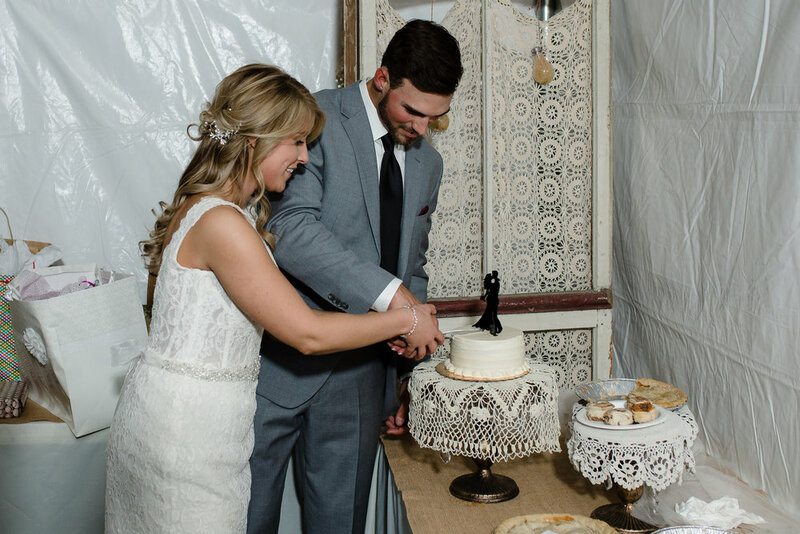 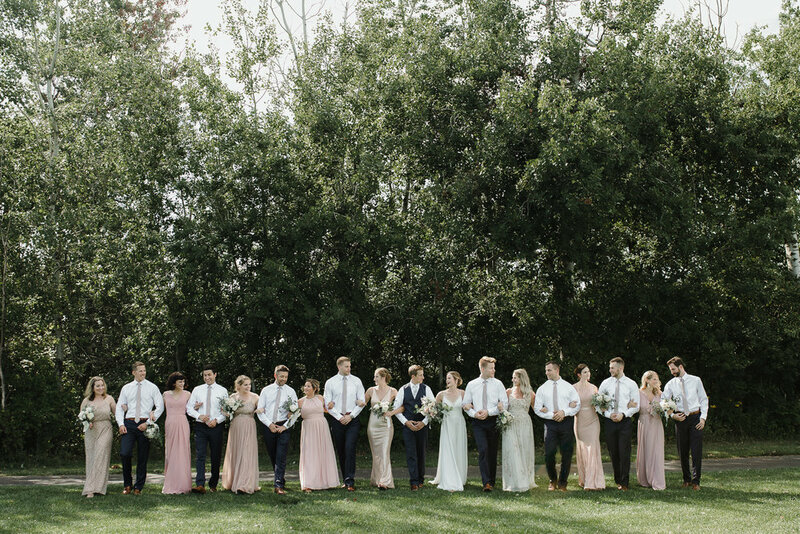 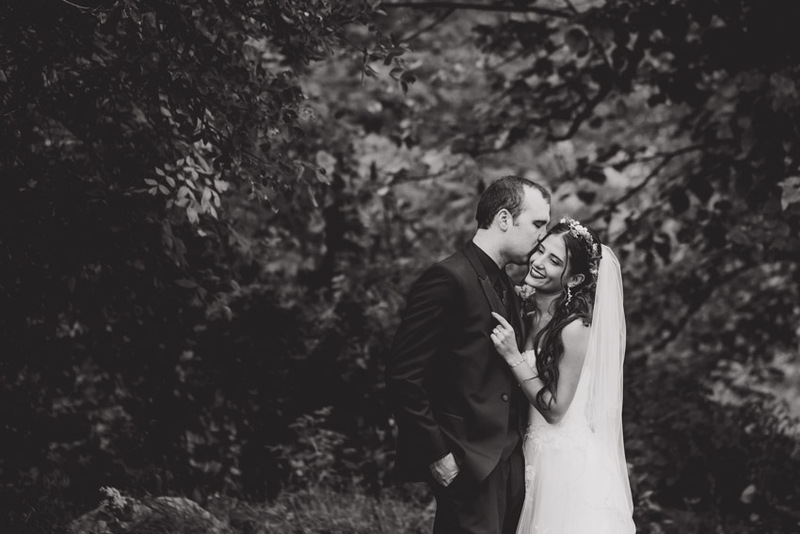 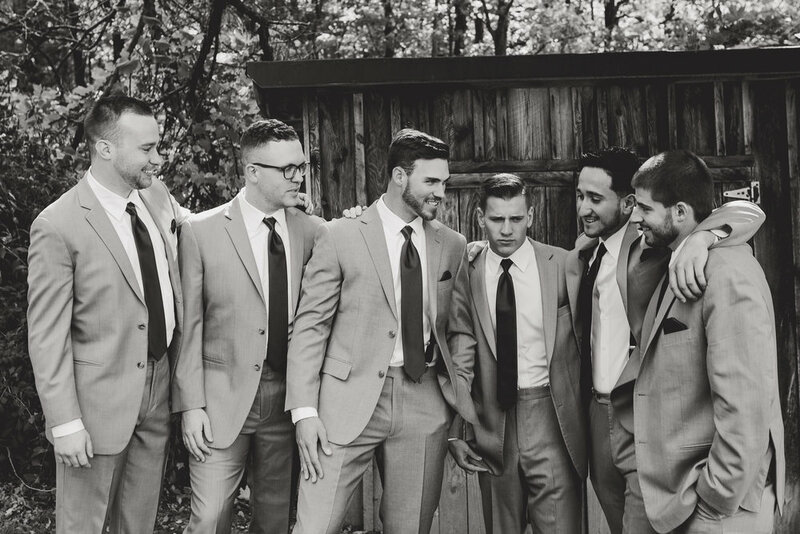 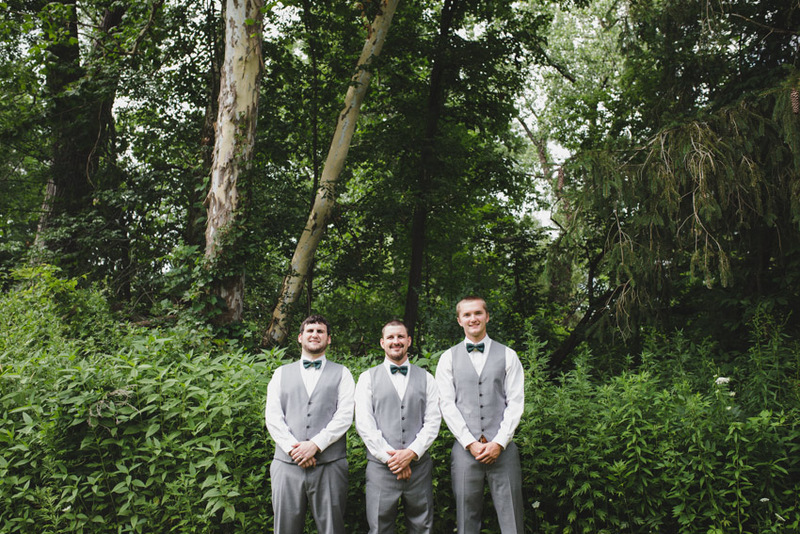 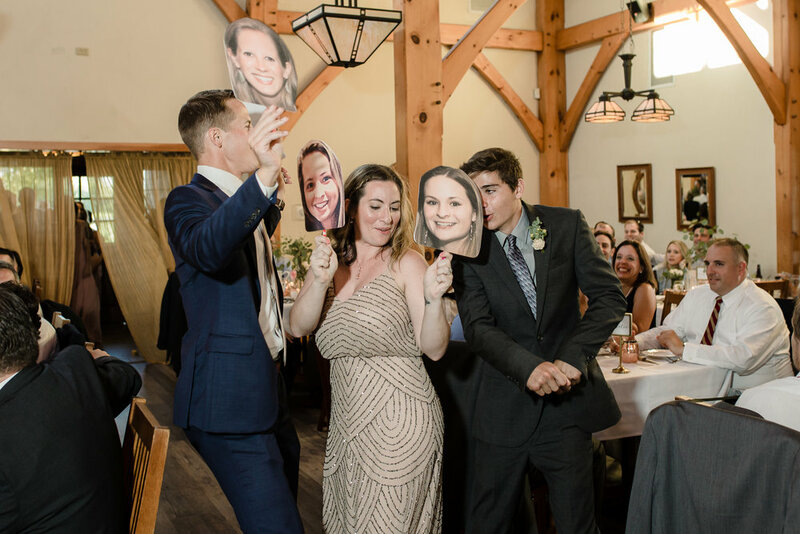 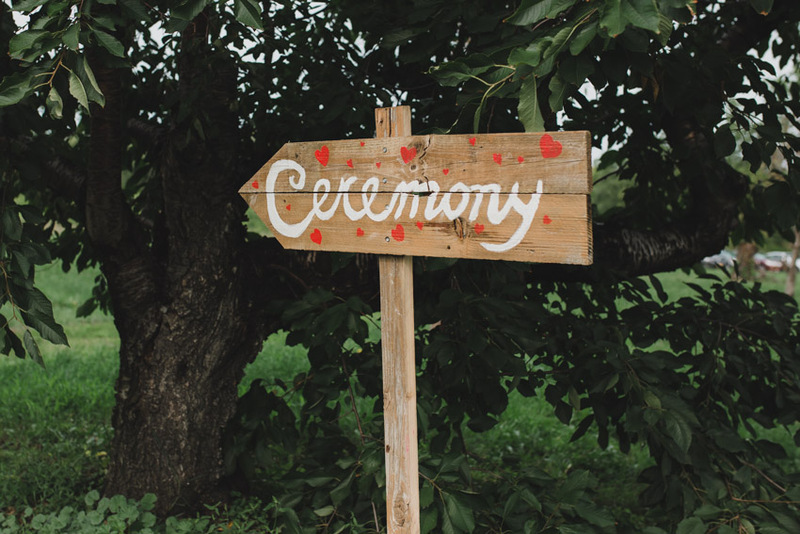 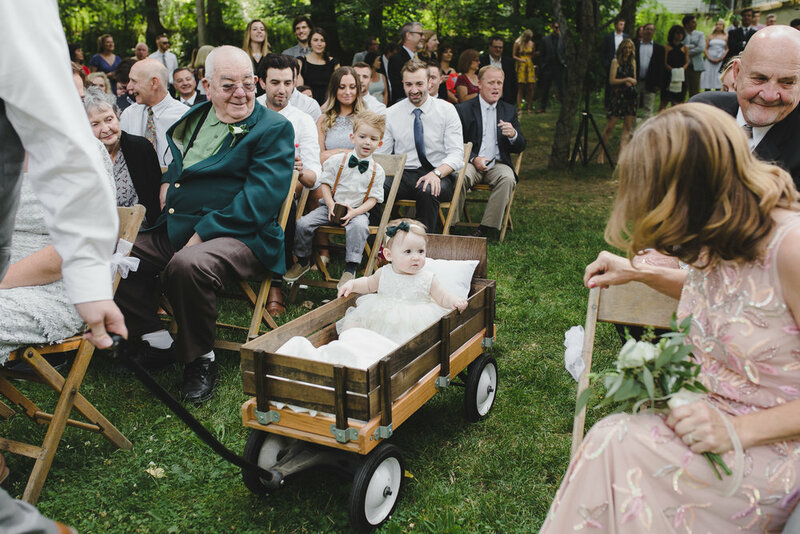 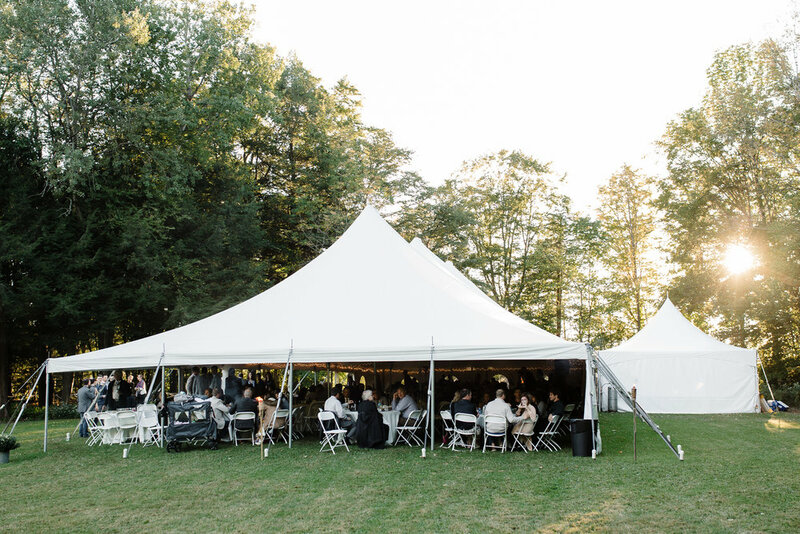 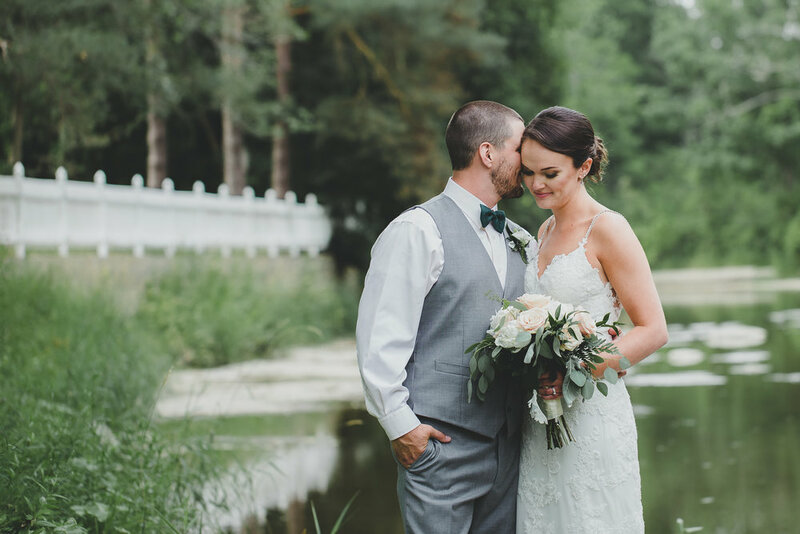 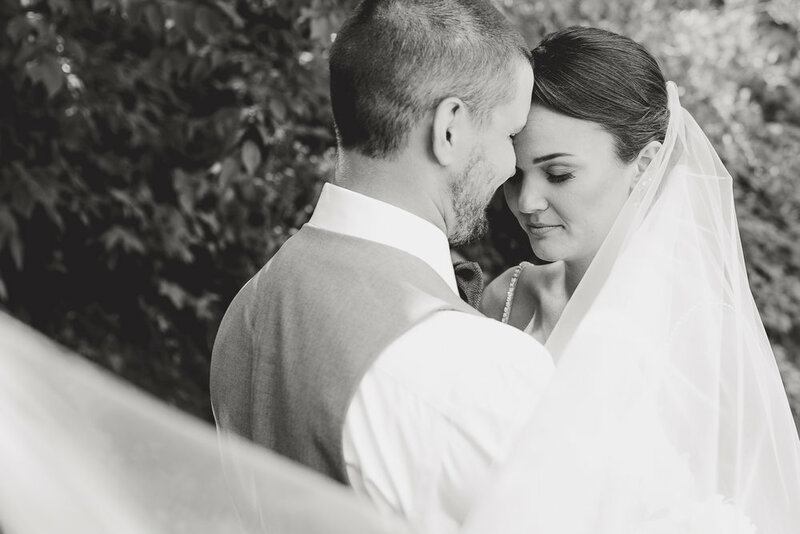 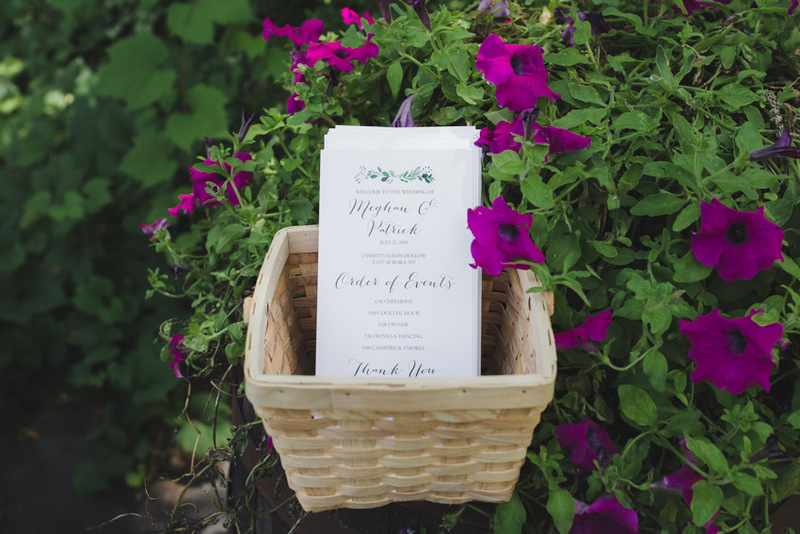 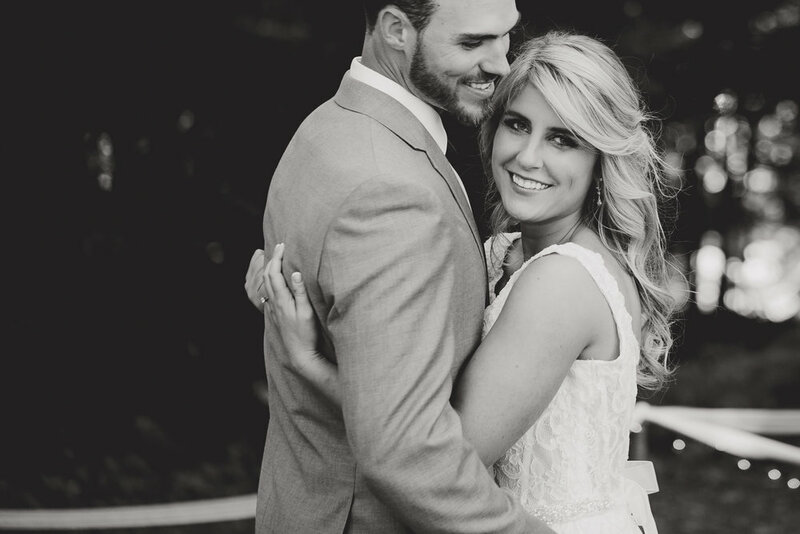 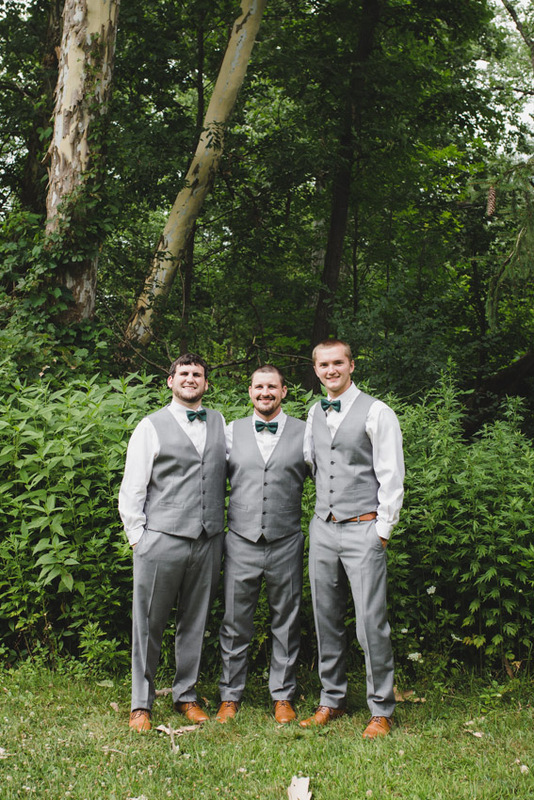 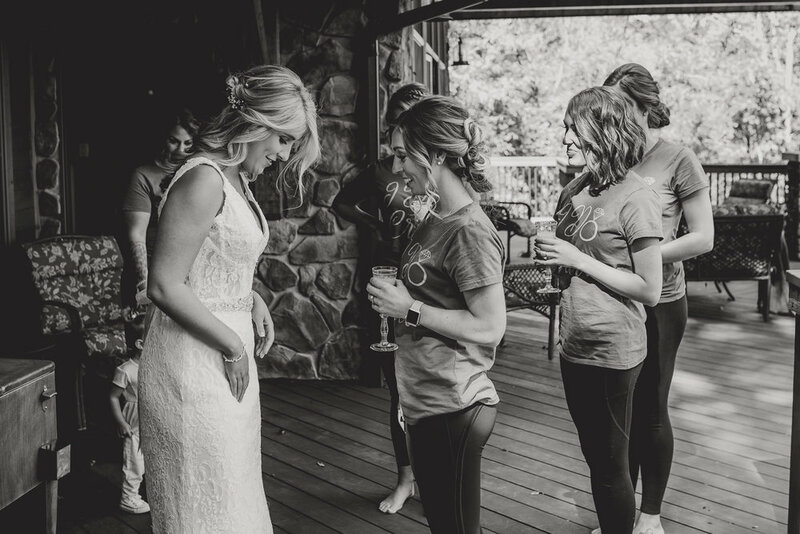 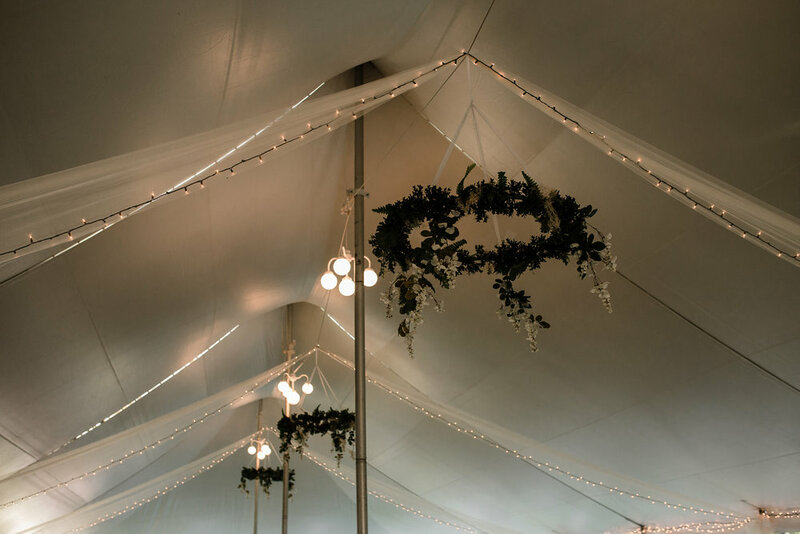 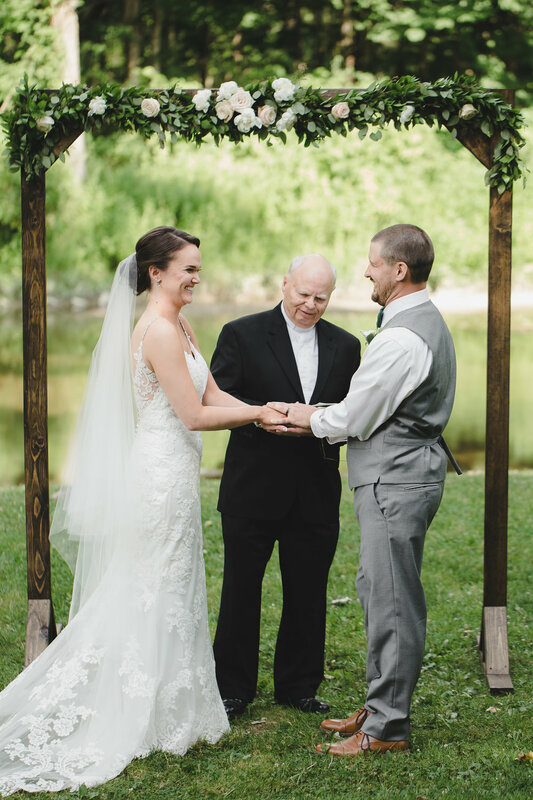 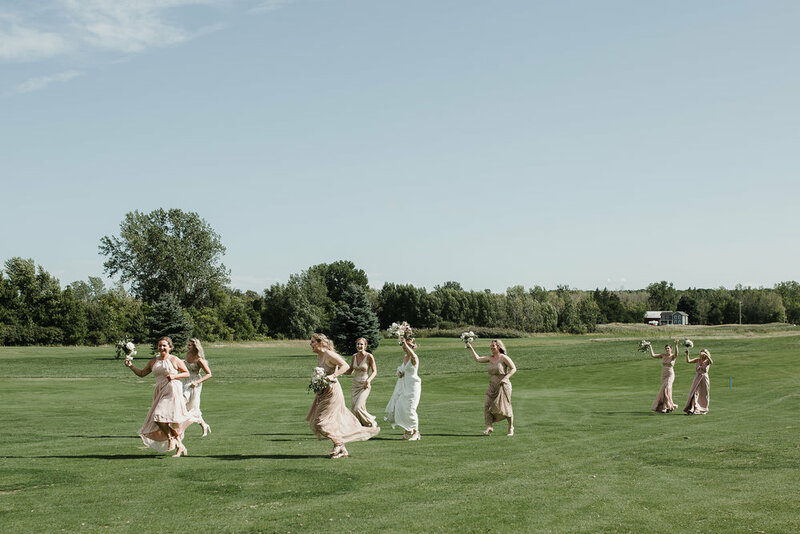 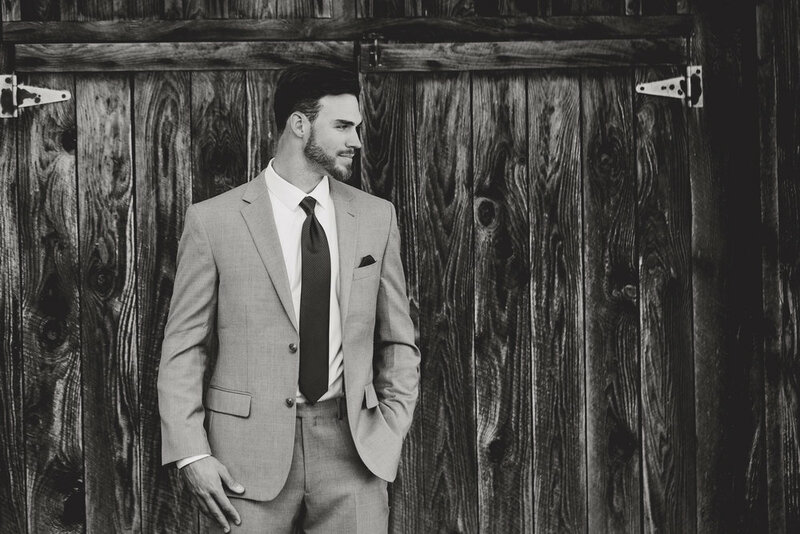 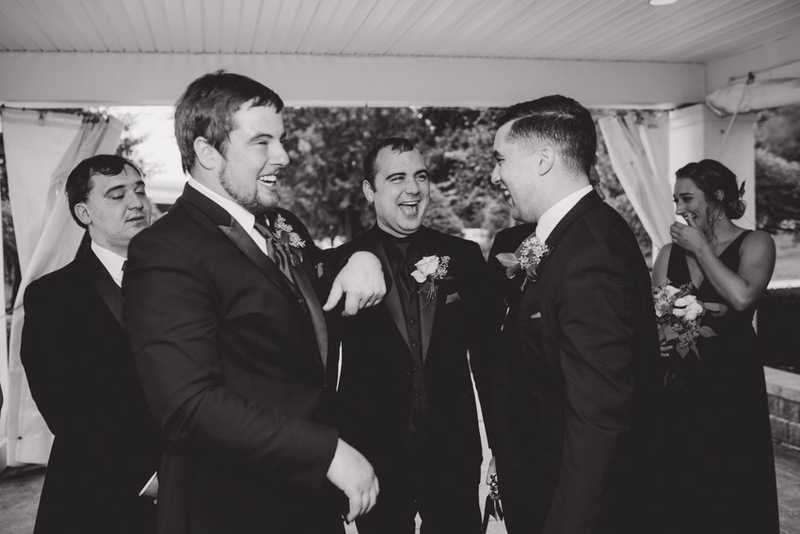 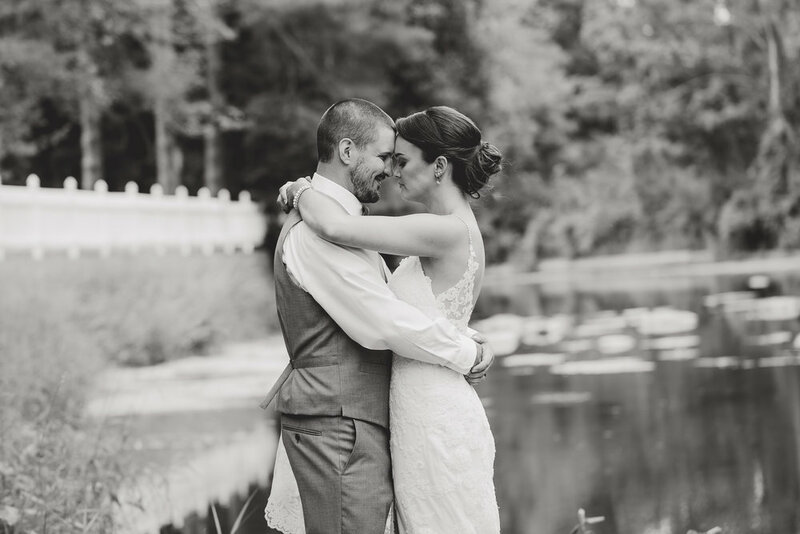 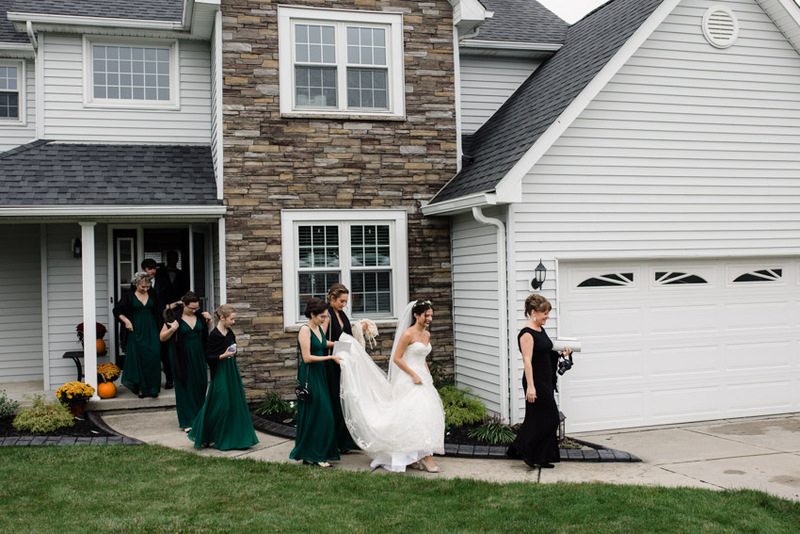 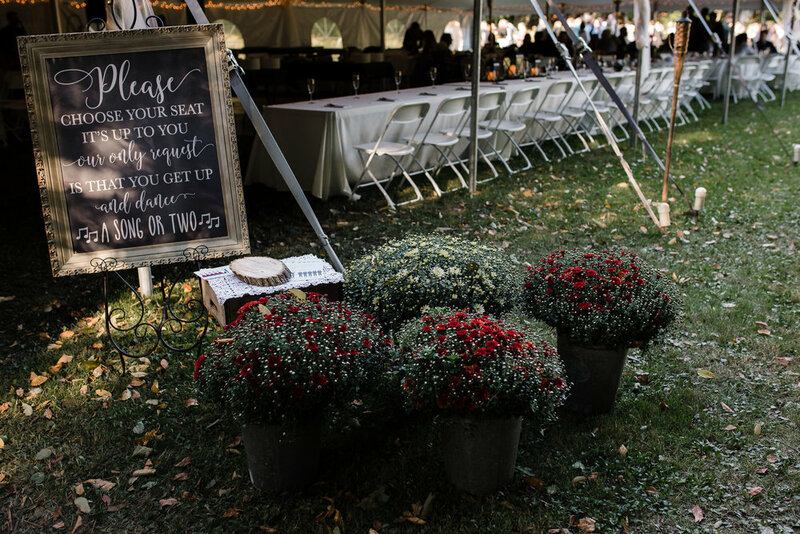 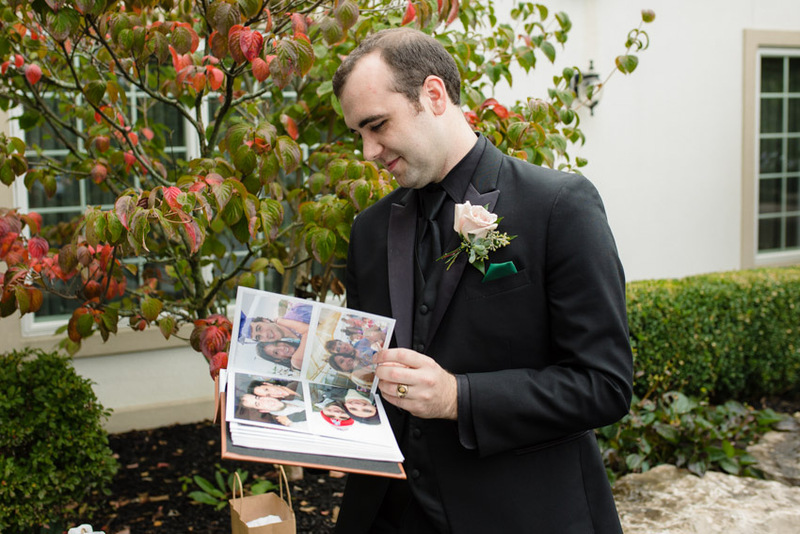 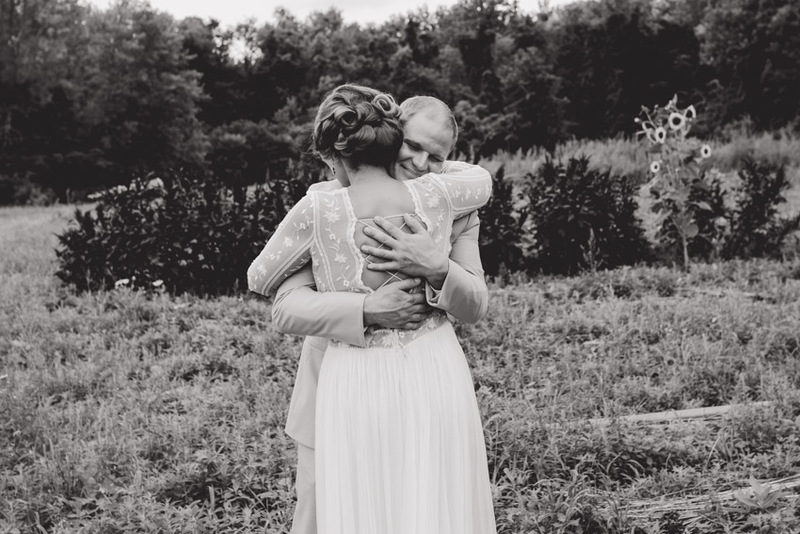 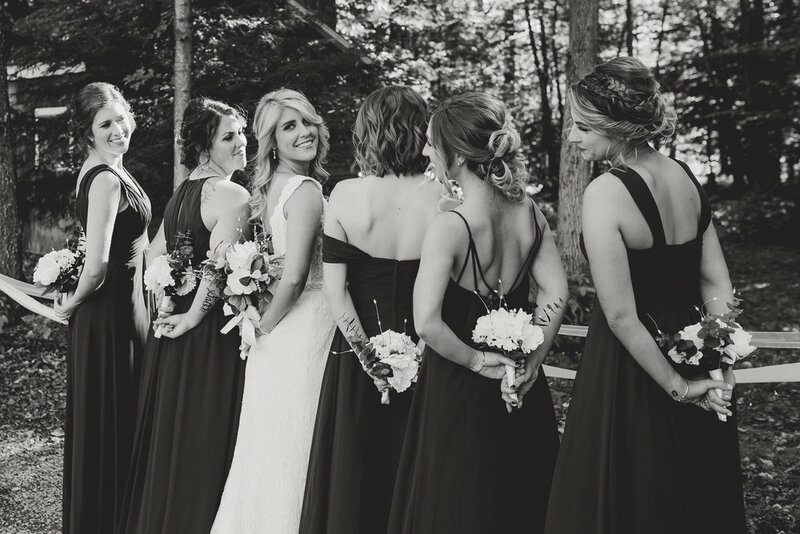 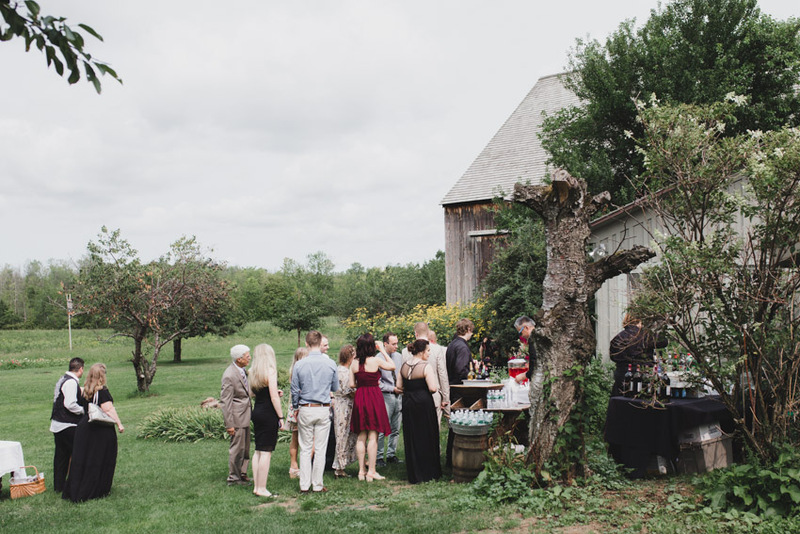 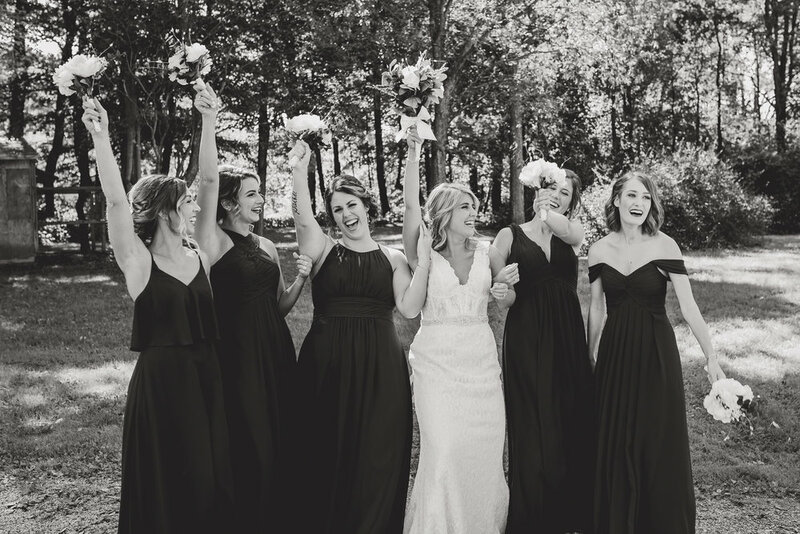 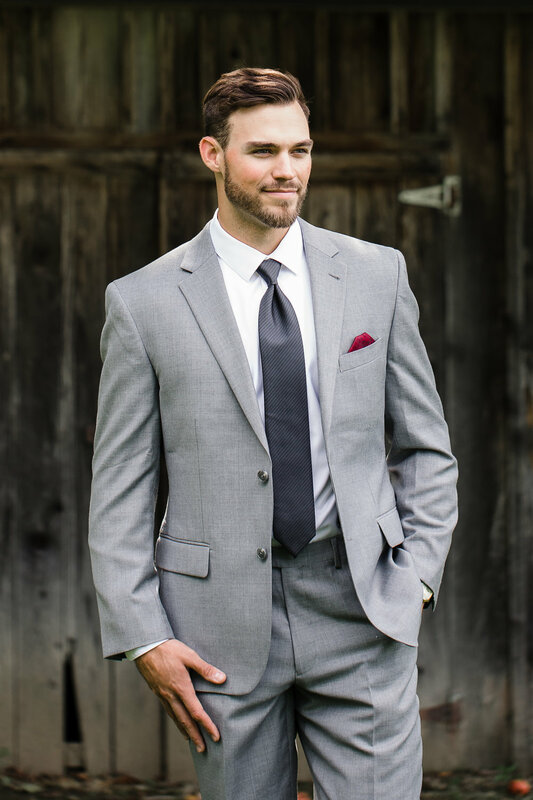 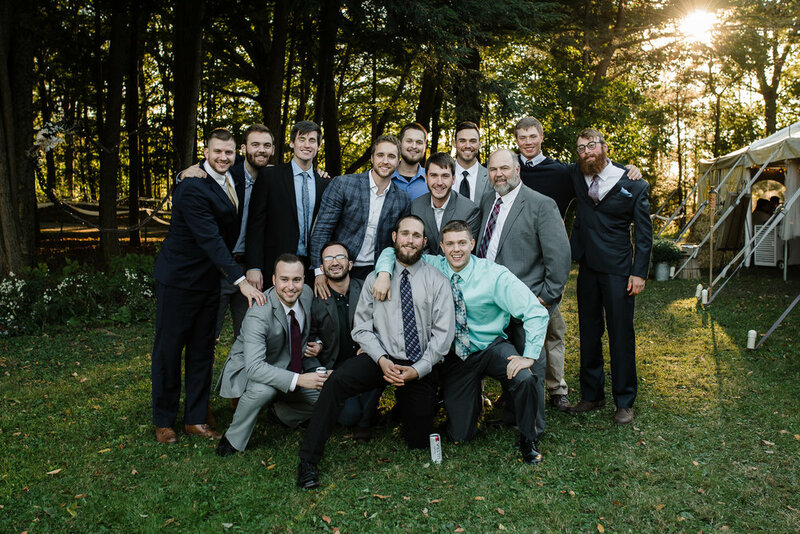 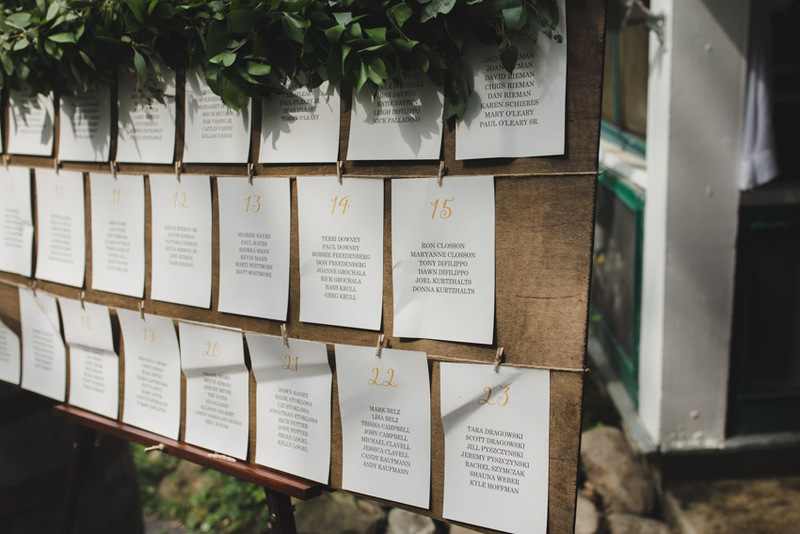 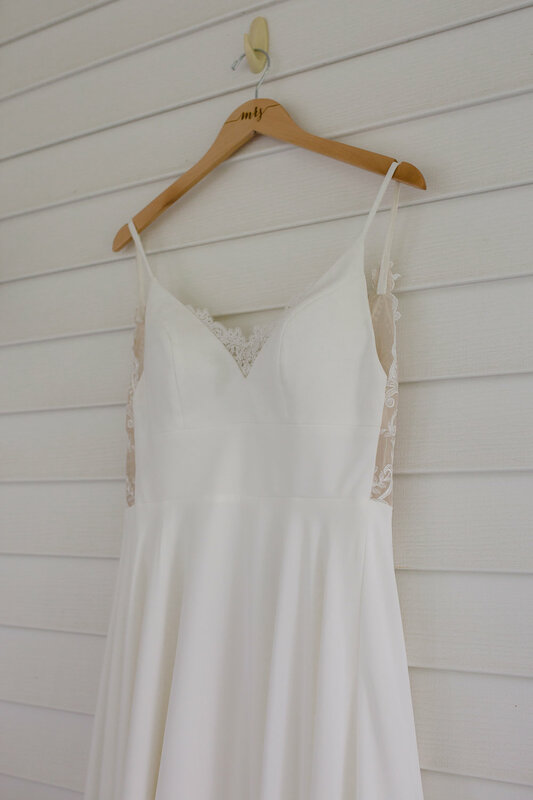 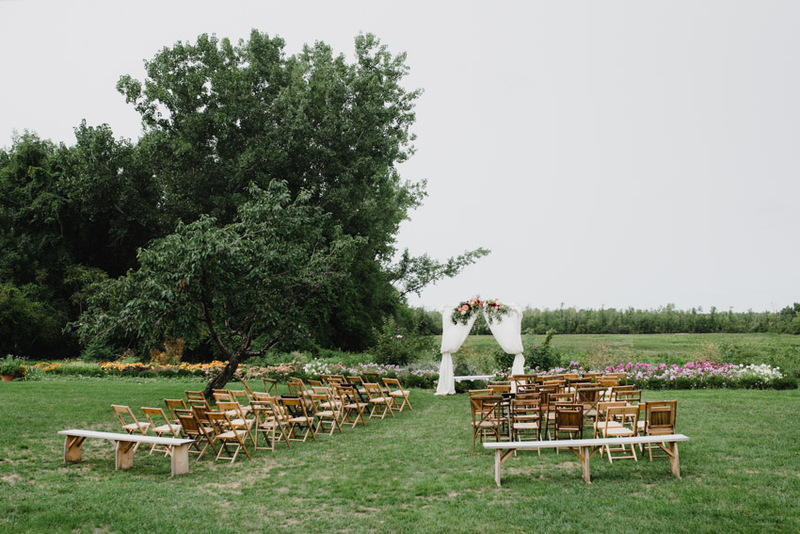 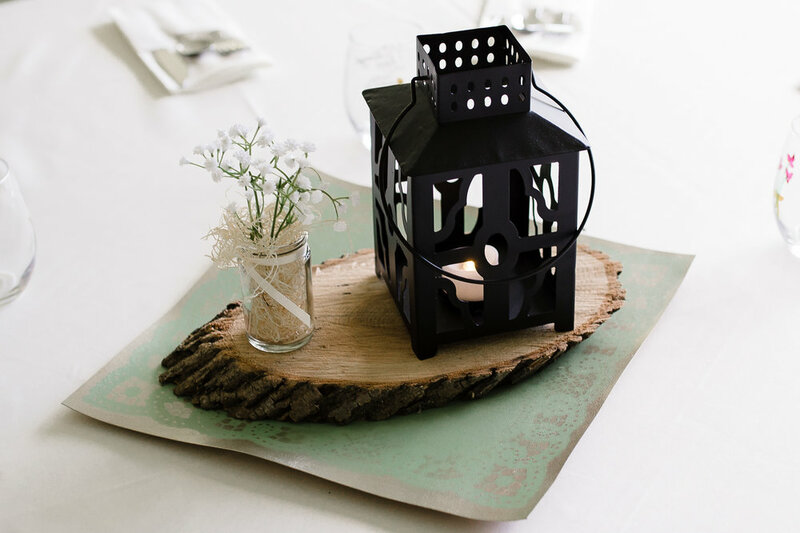 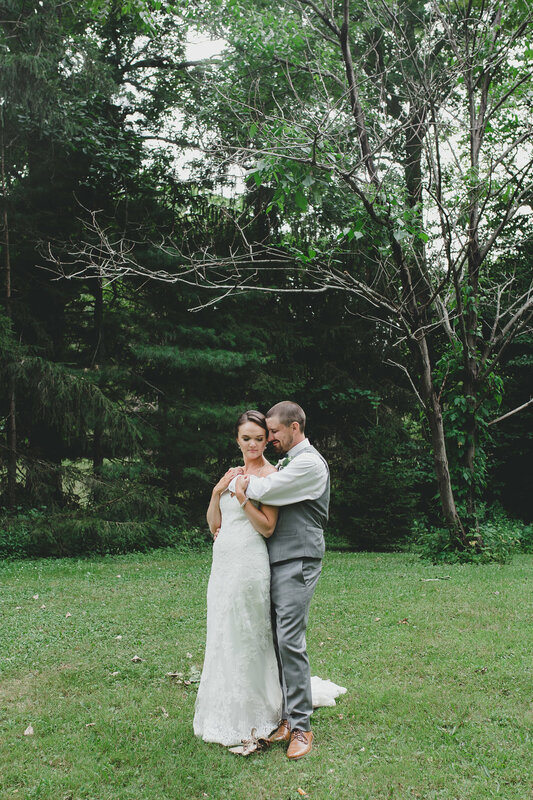 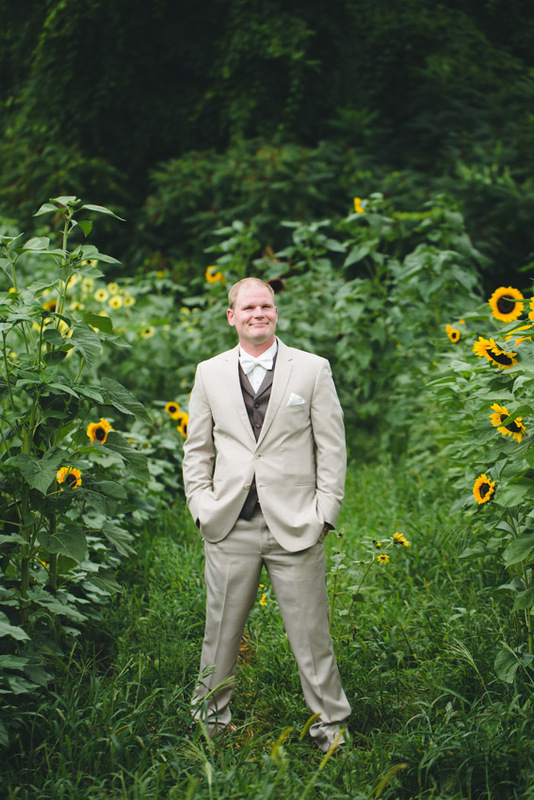 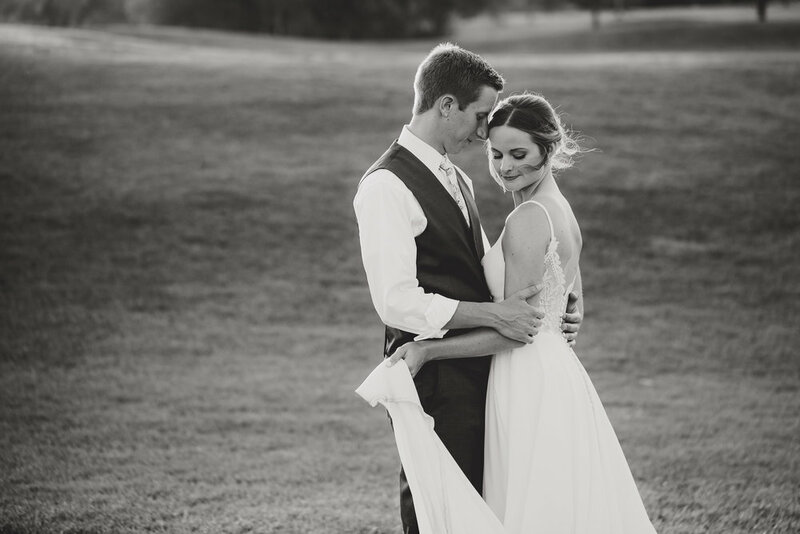 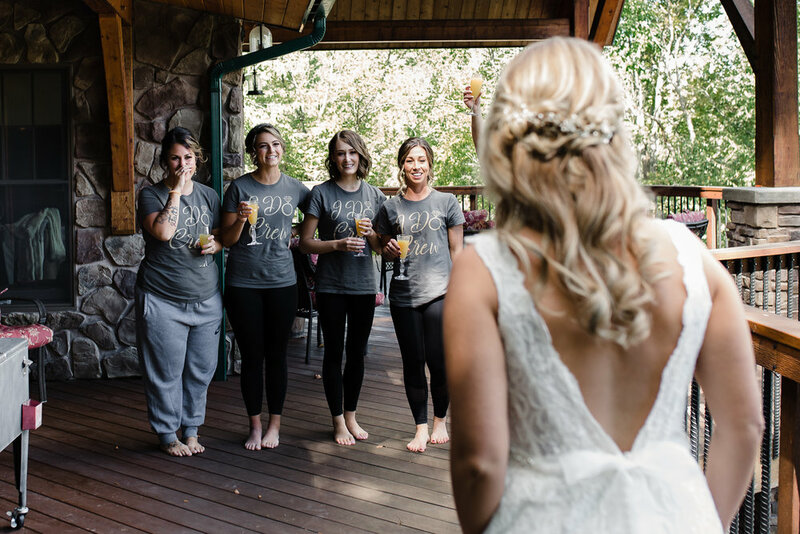 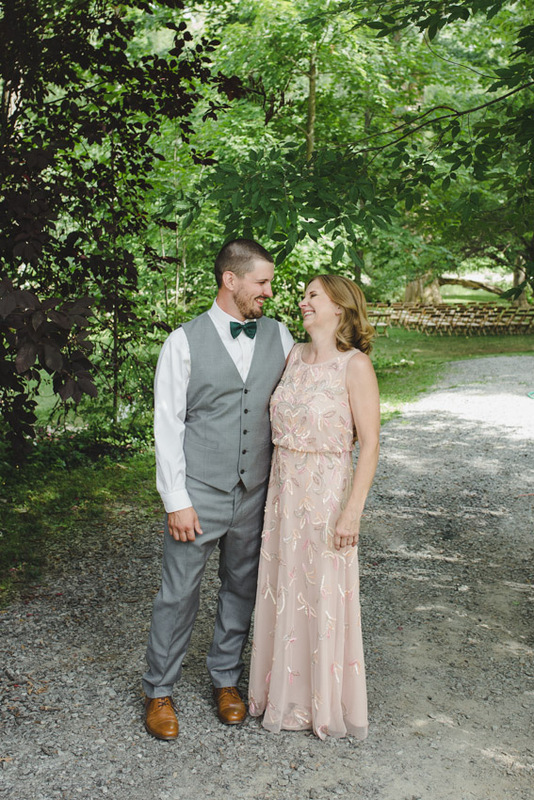 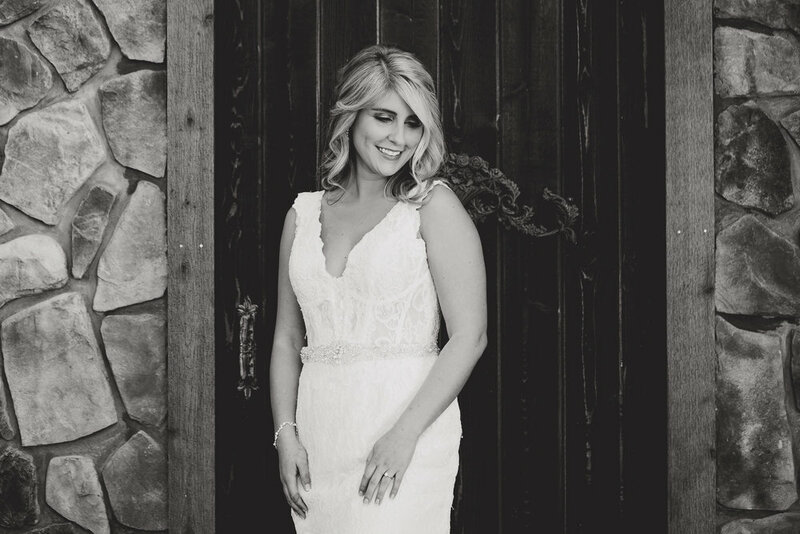 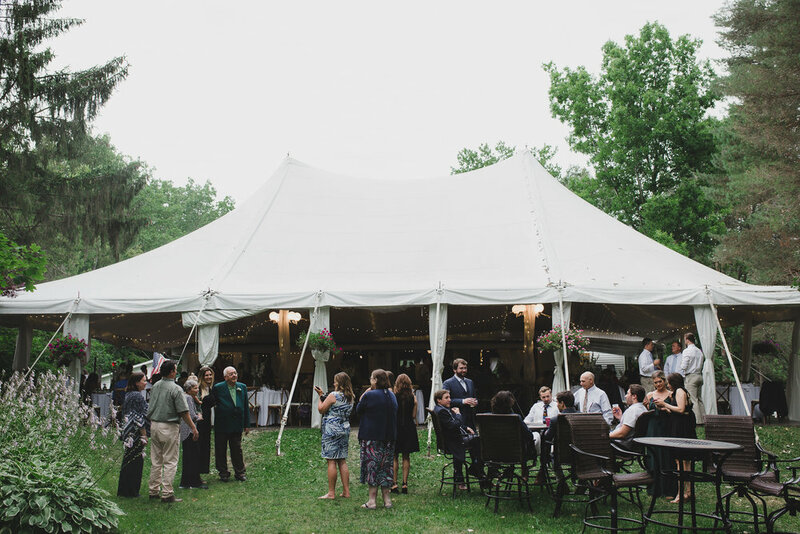 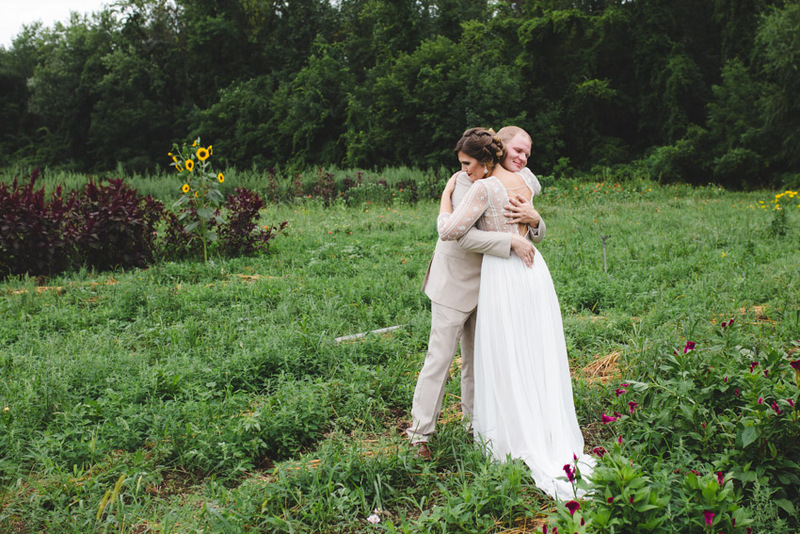 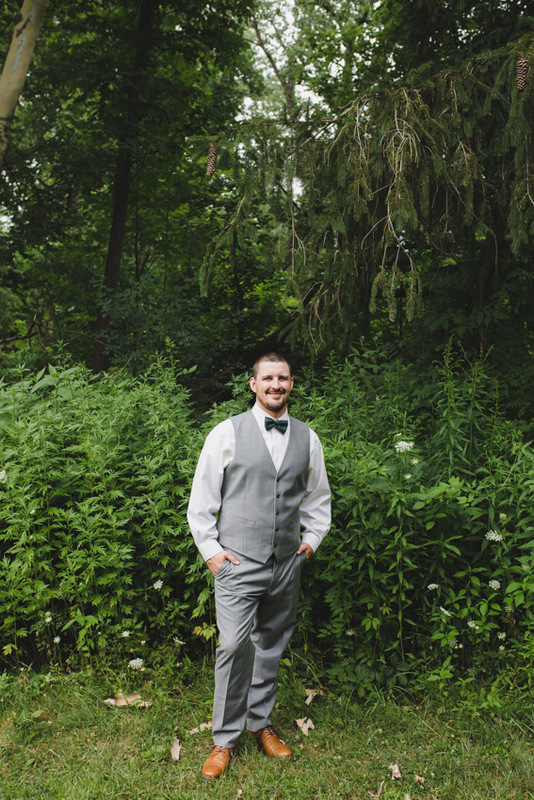 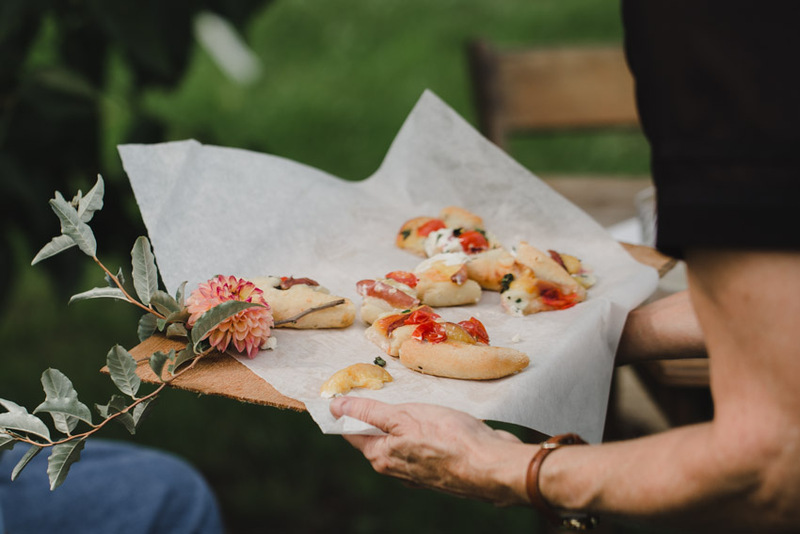 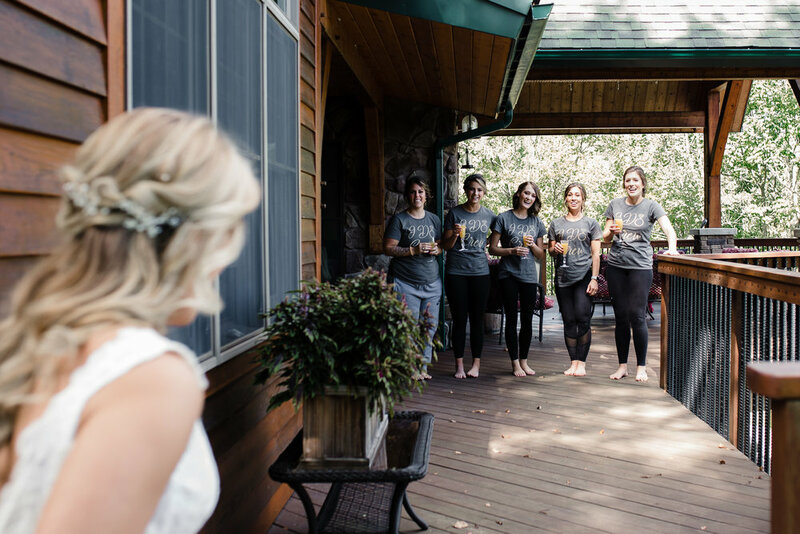 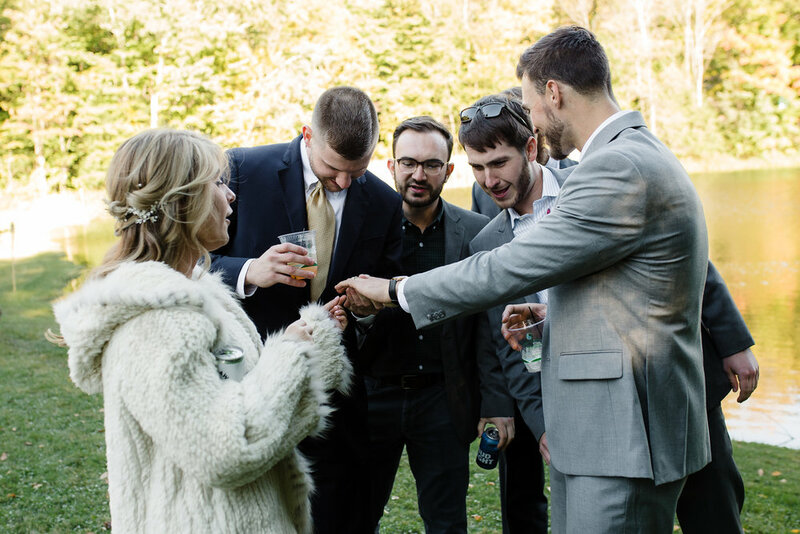 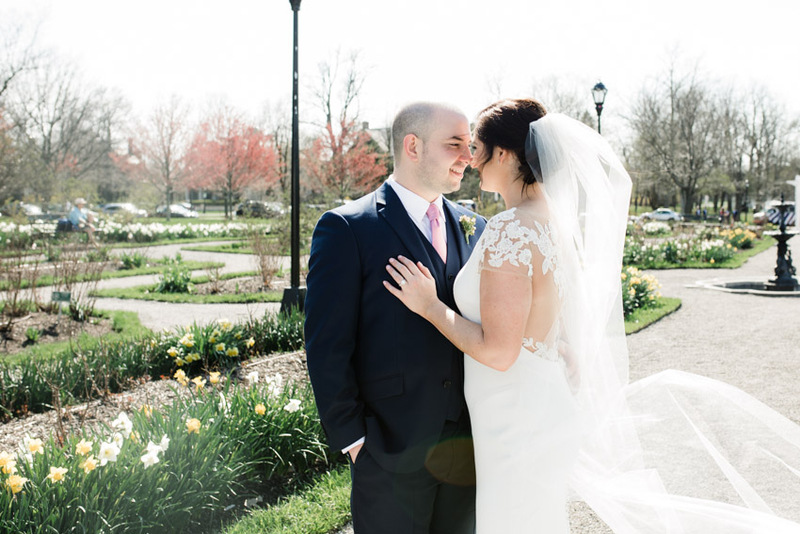 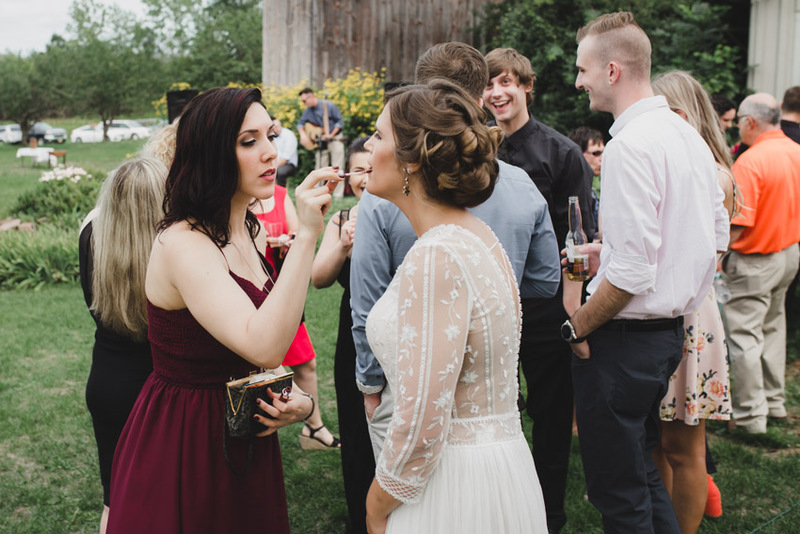 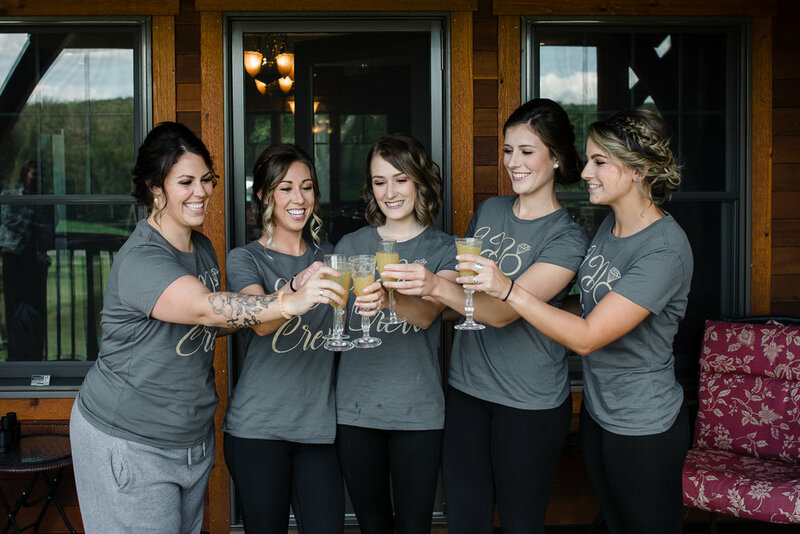 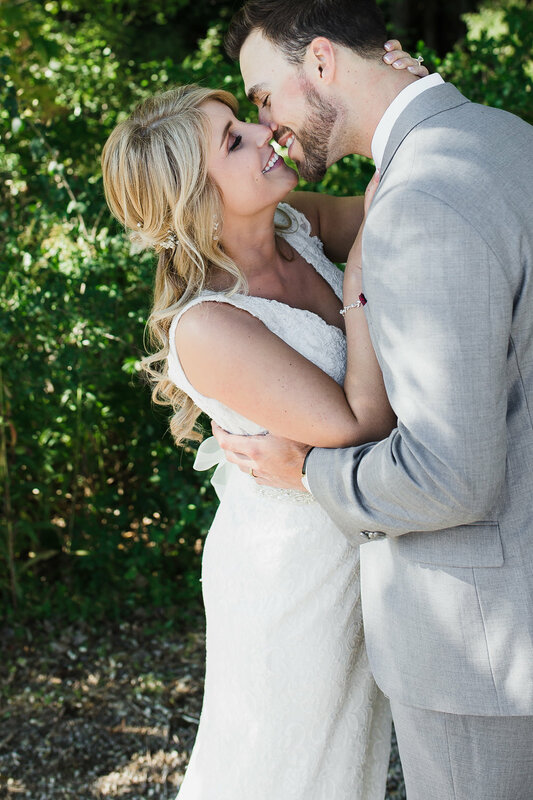 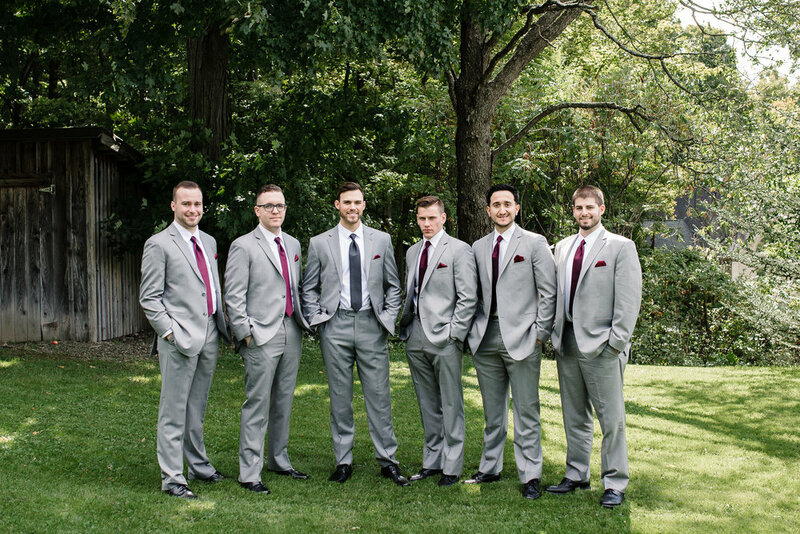 This Hurd Orchard wedding is one of my new favorites! 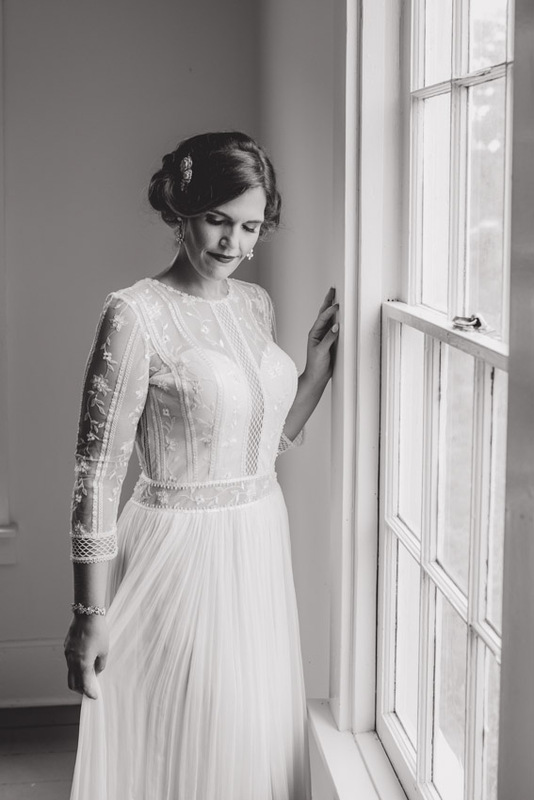 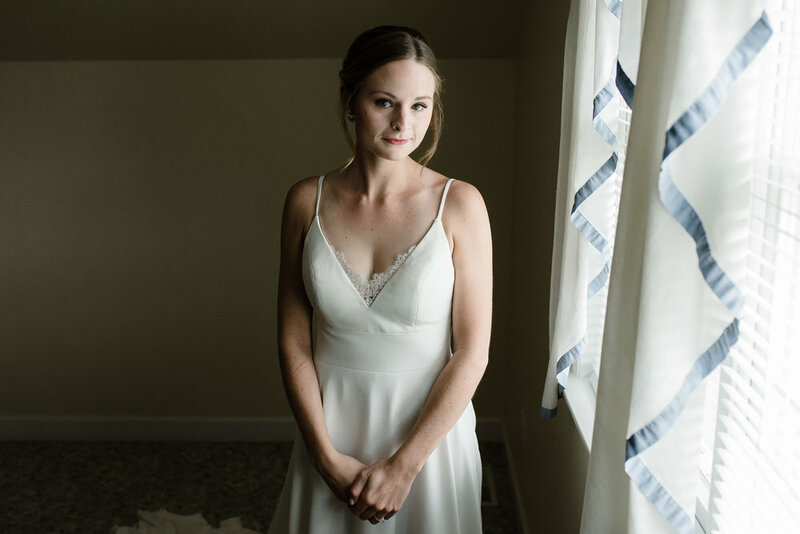 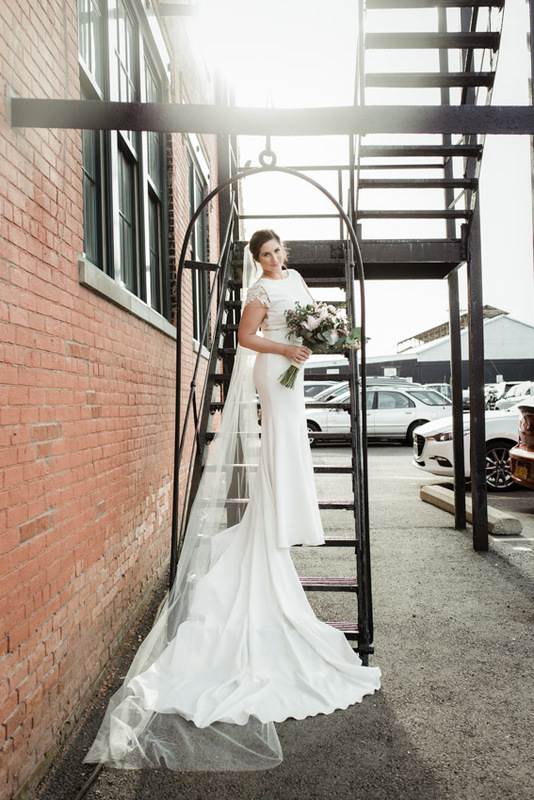 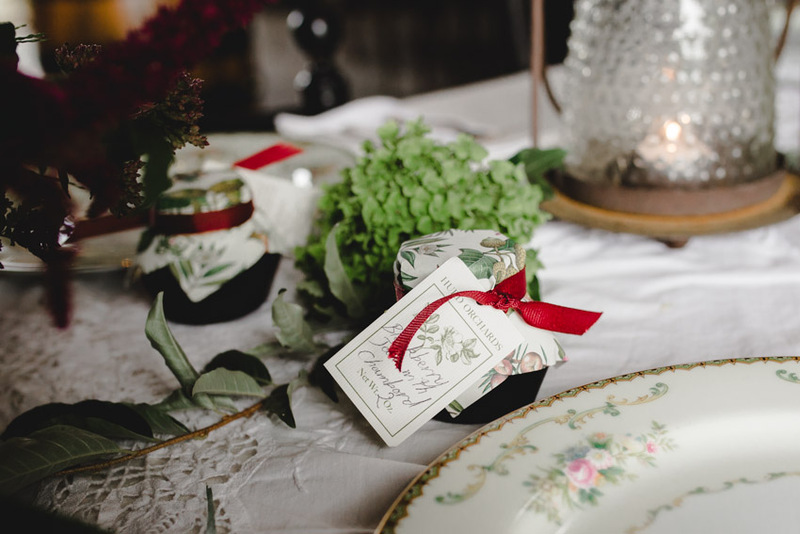 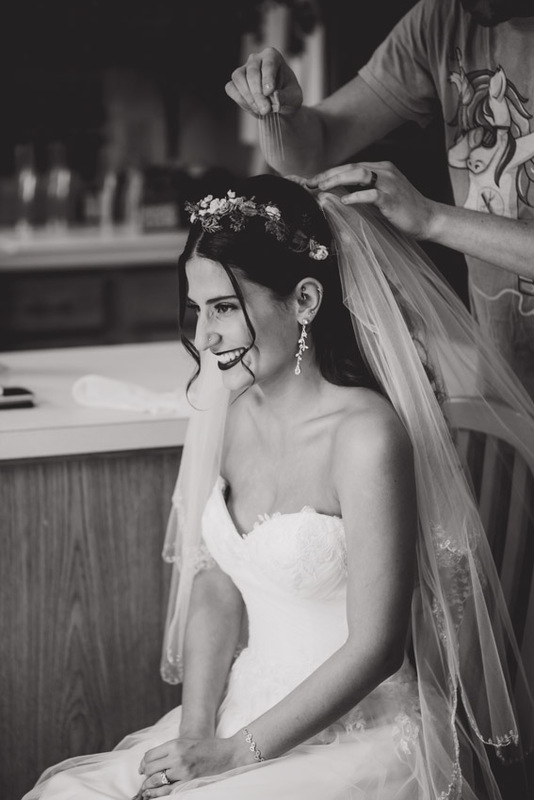 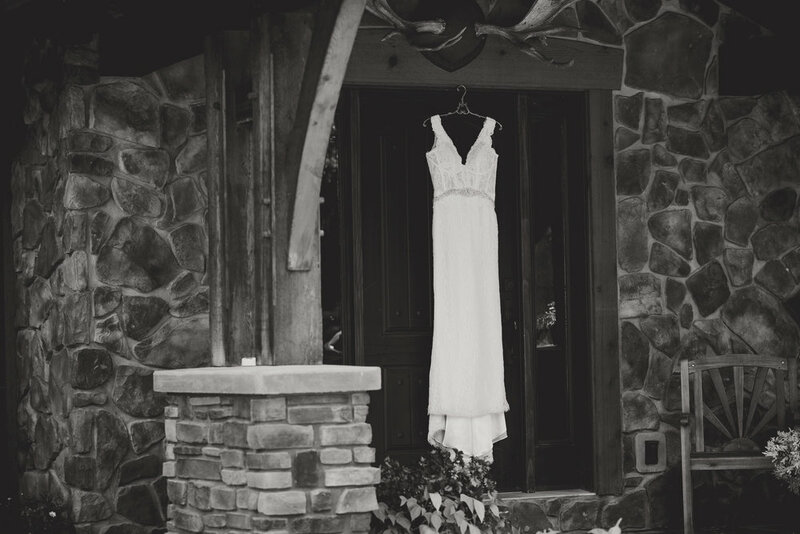 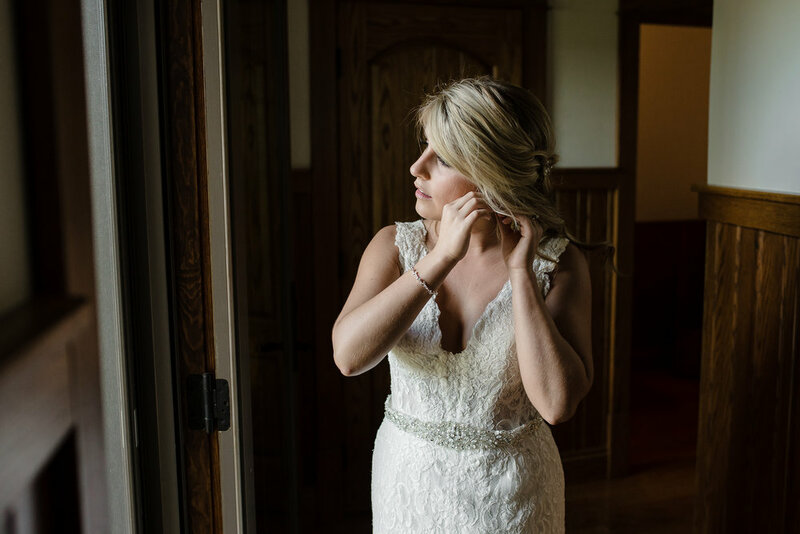 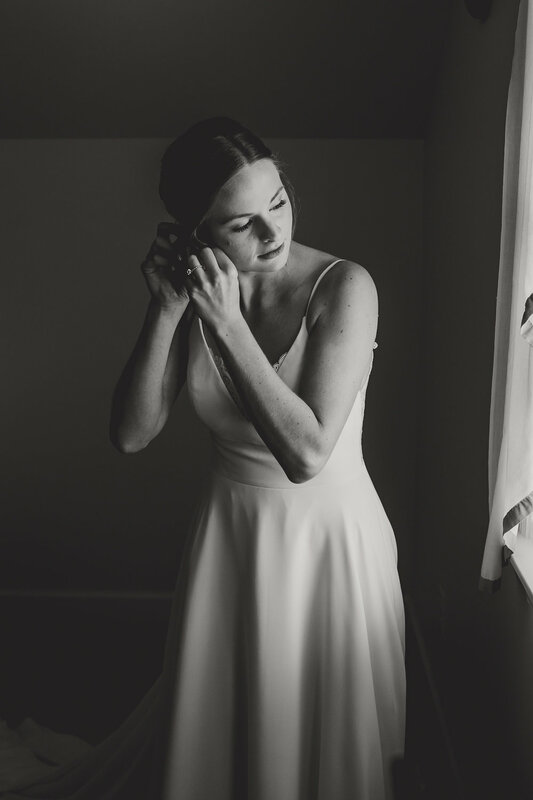 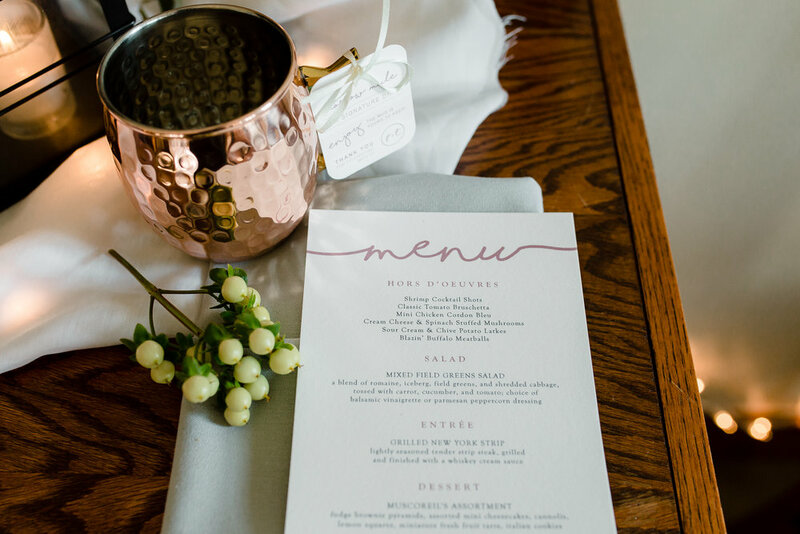 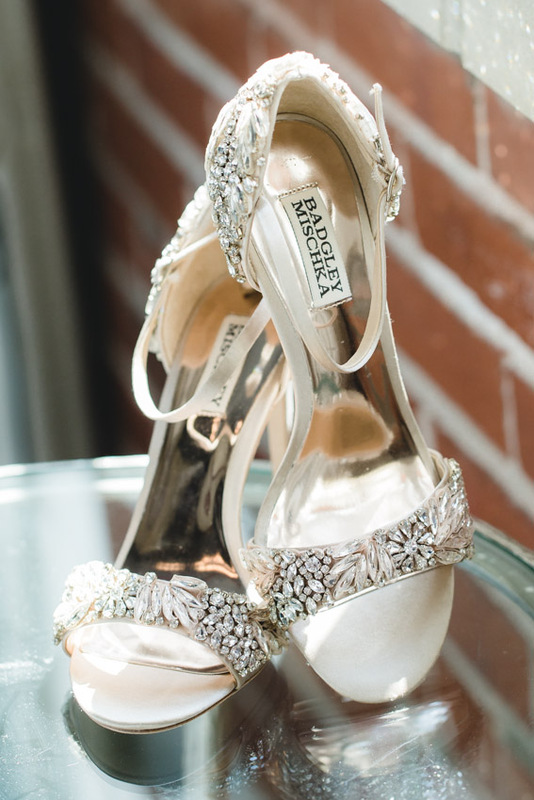 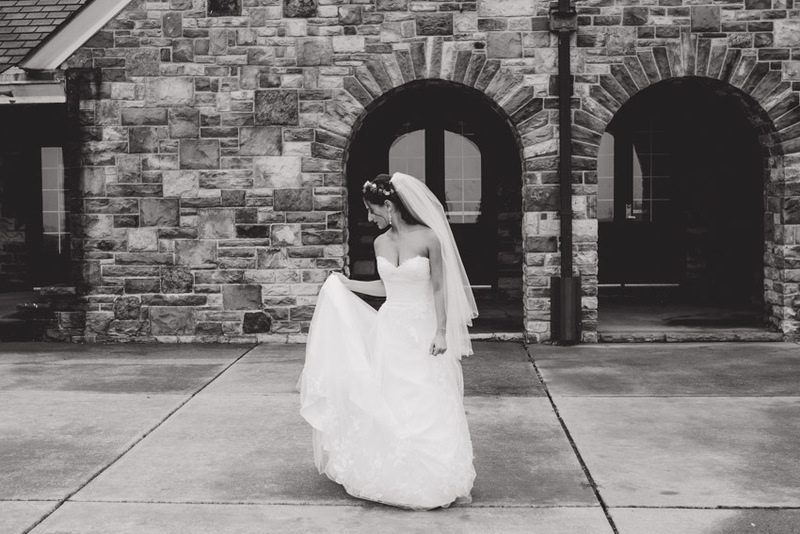 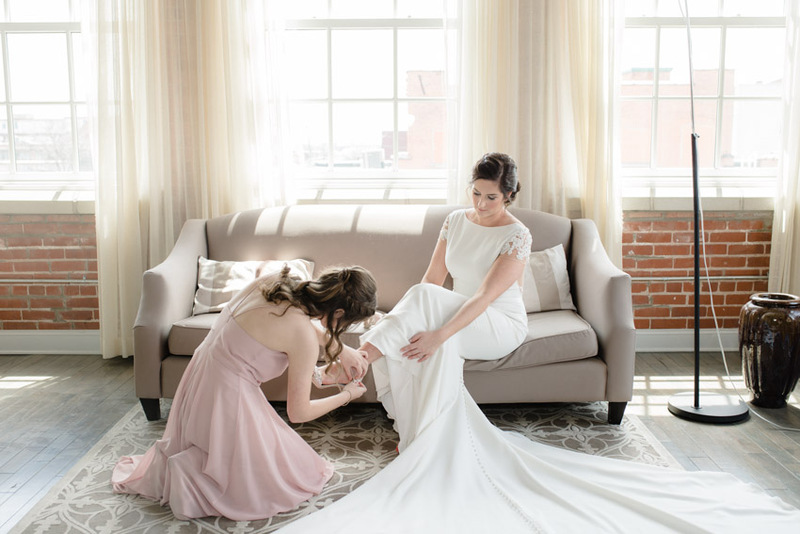 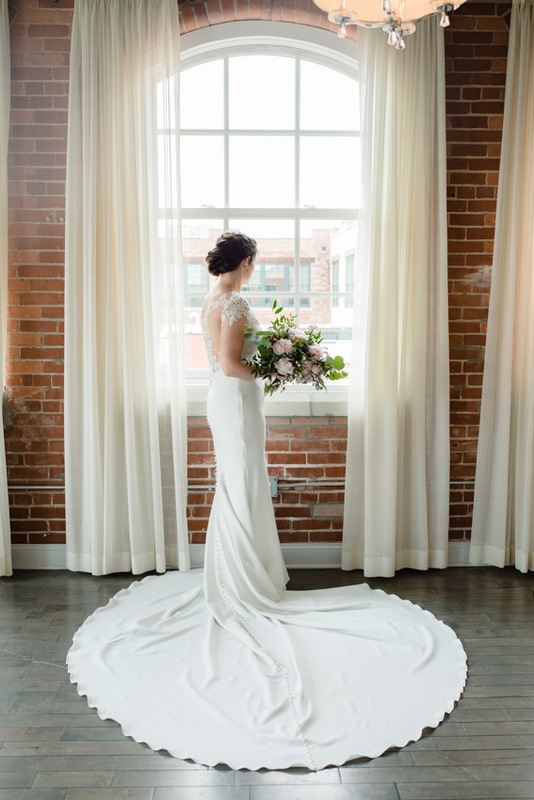 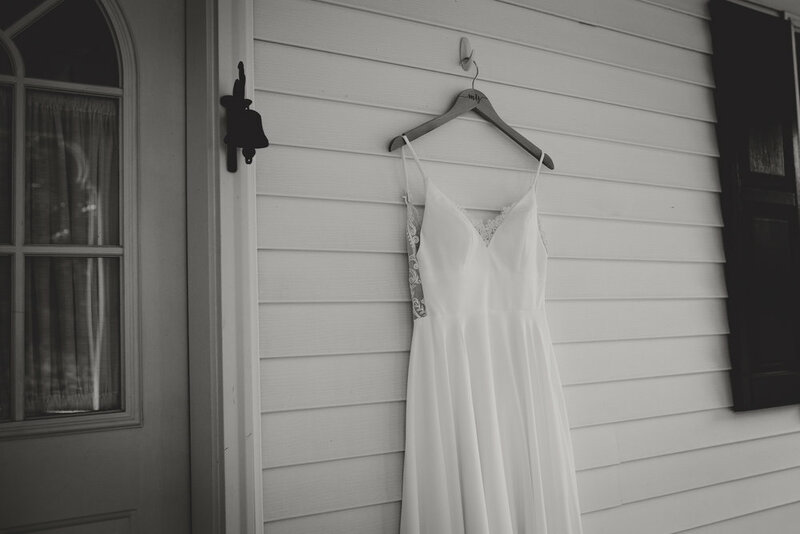 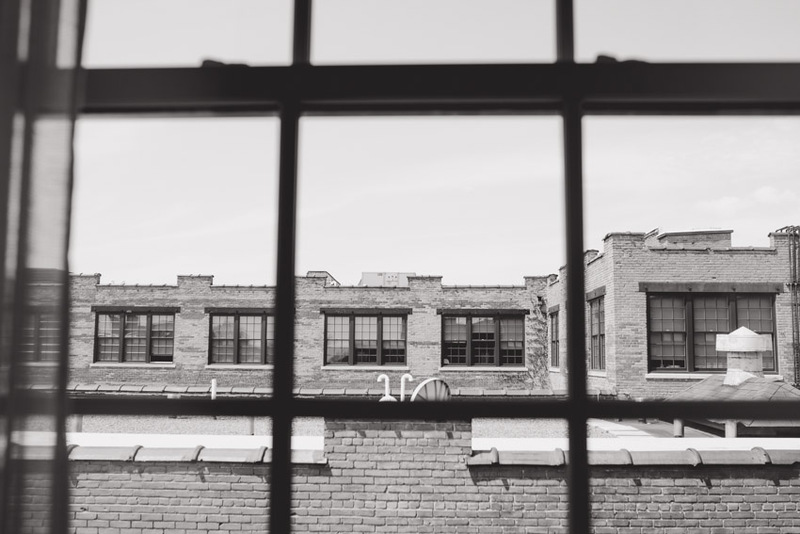 Michelle’s vintage style + Hurd’s graceful accommodations created some of my favorite images to date. 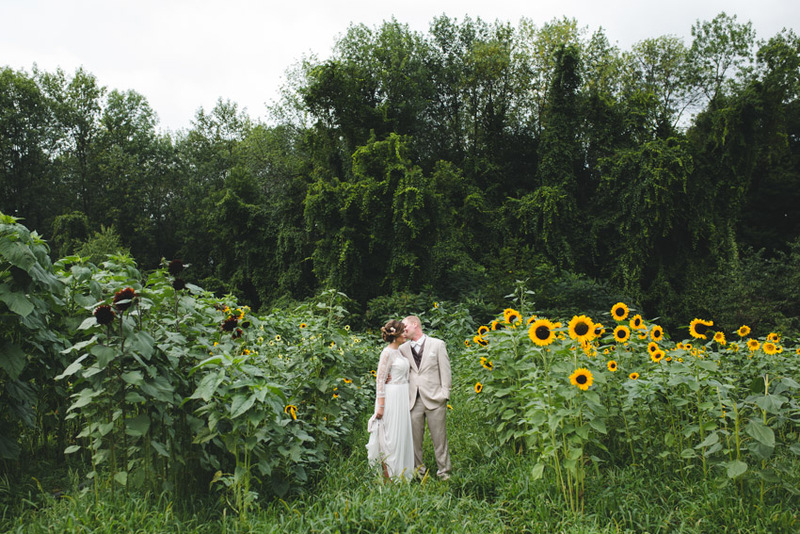 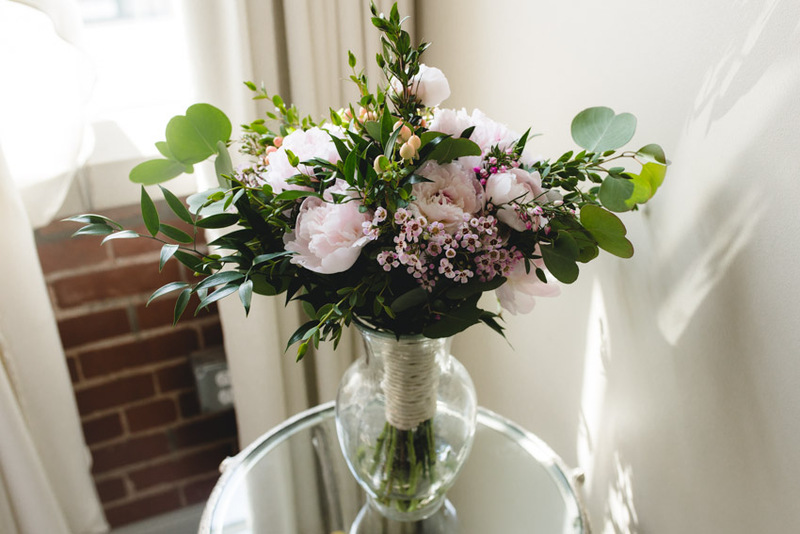 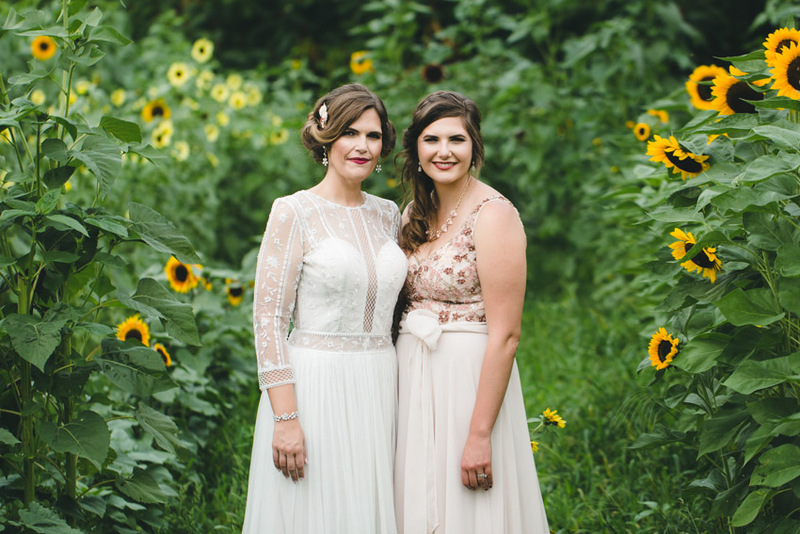 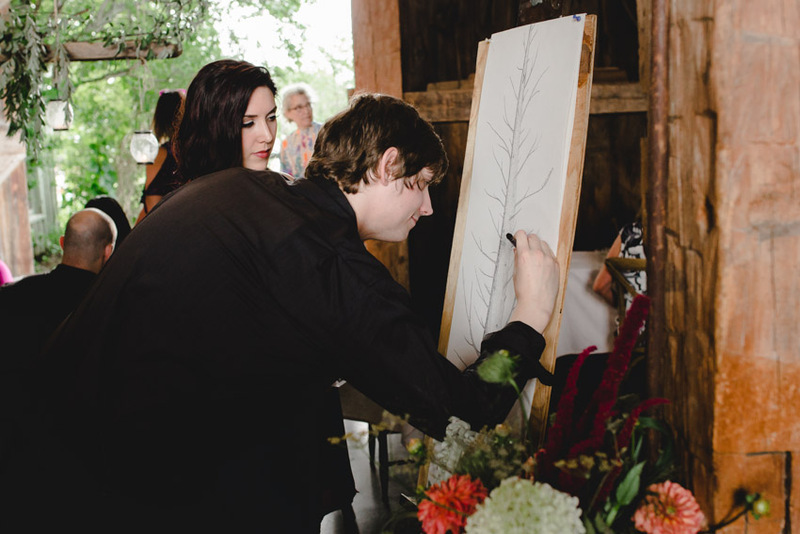 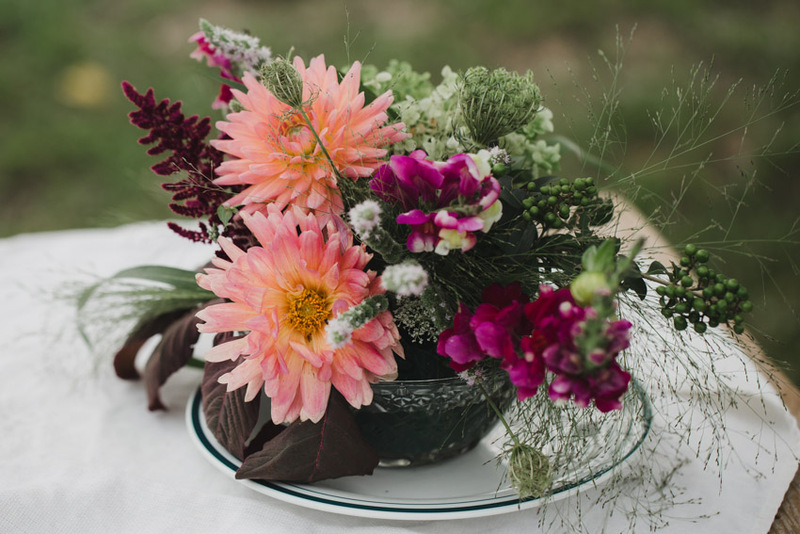 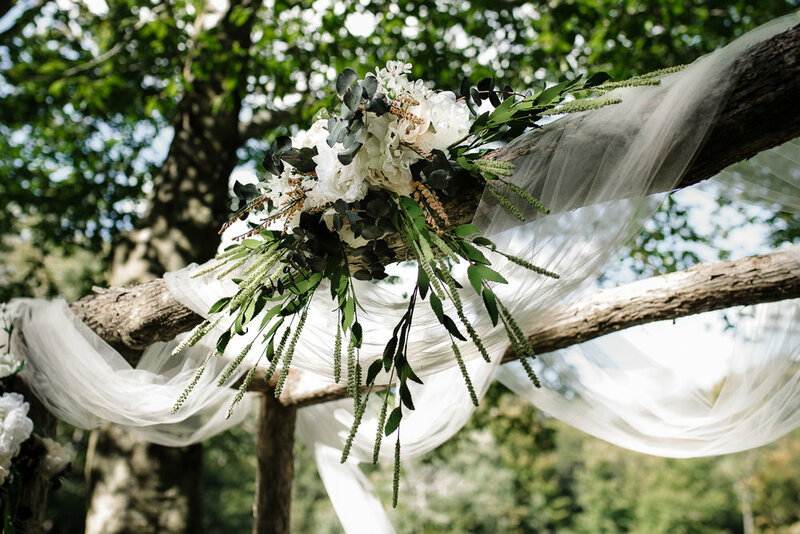 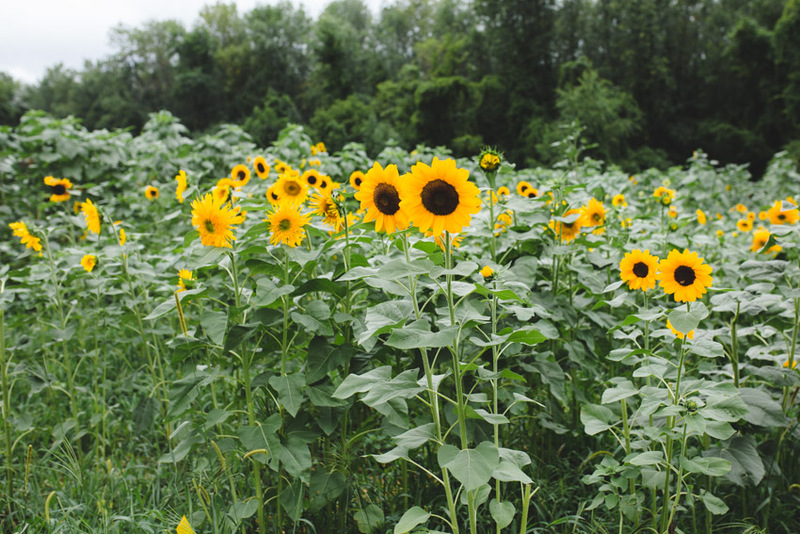 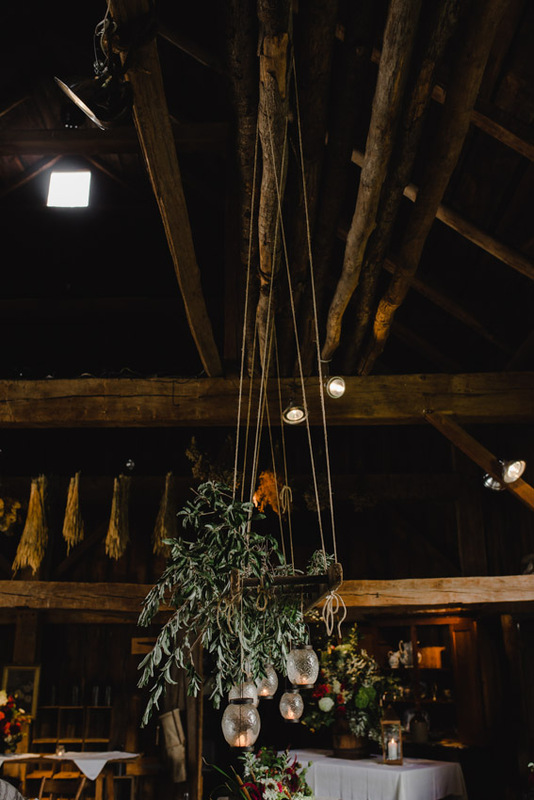 All of the flower arrangements and the bride’s incredible bouquet were created from flowers grown right on the farm. 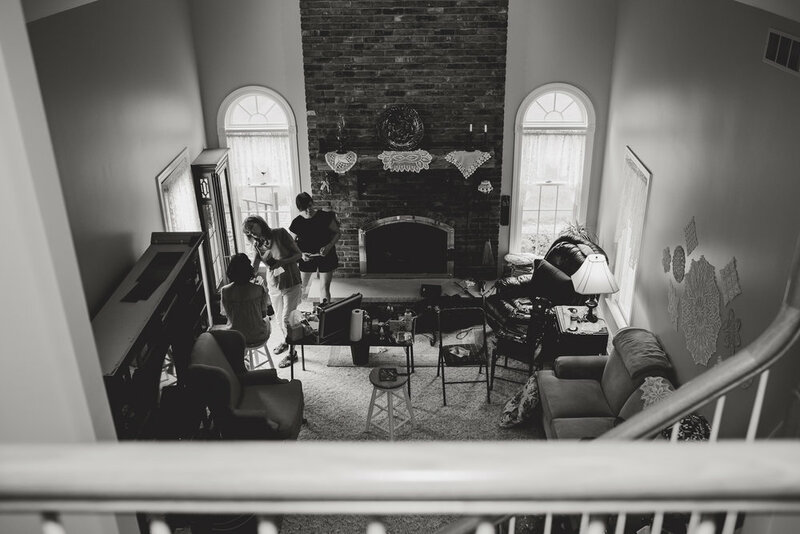 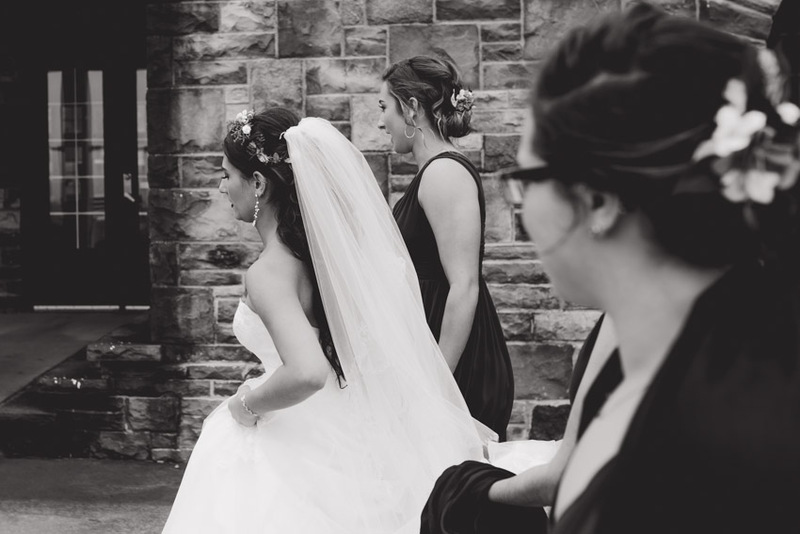 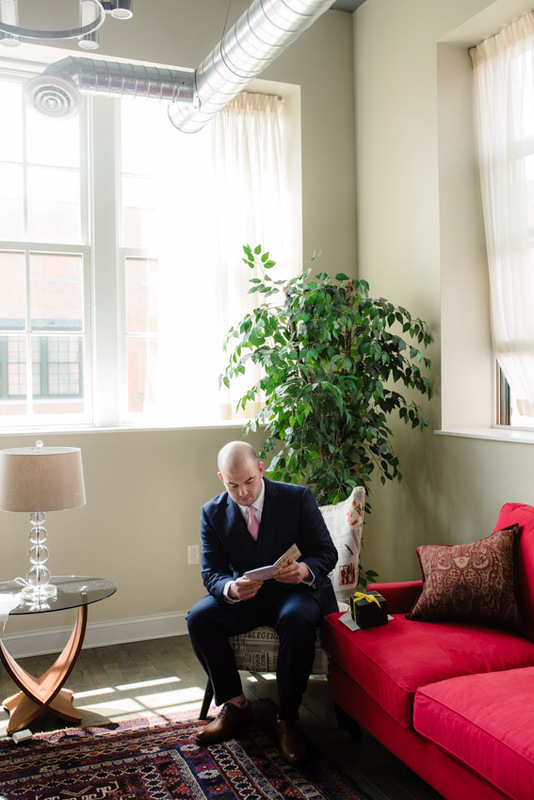 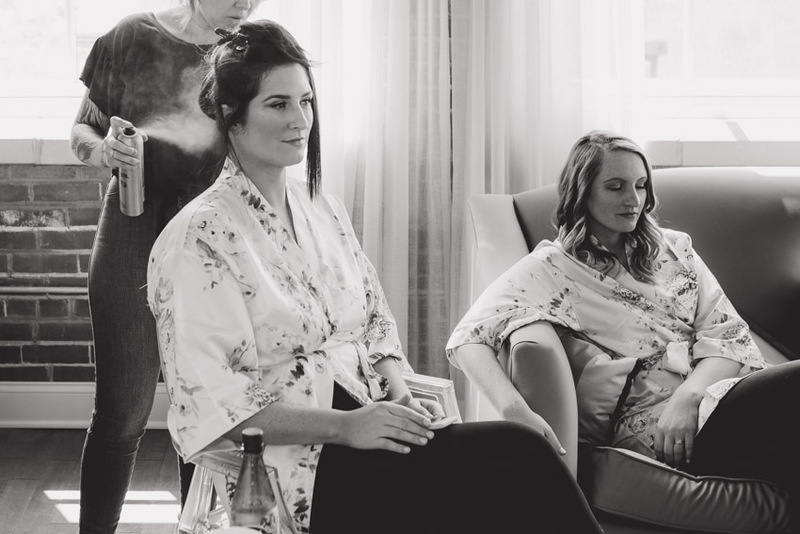 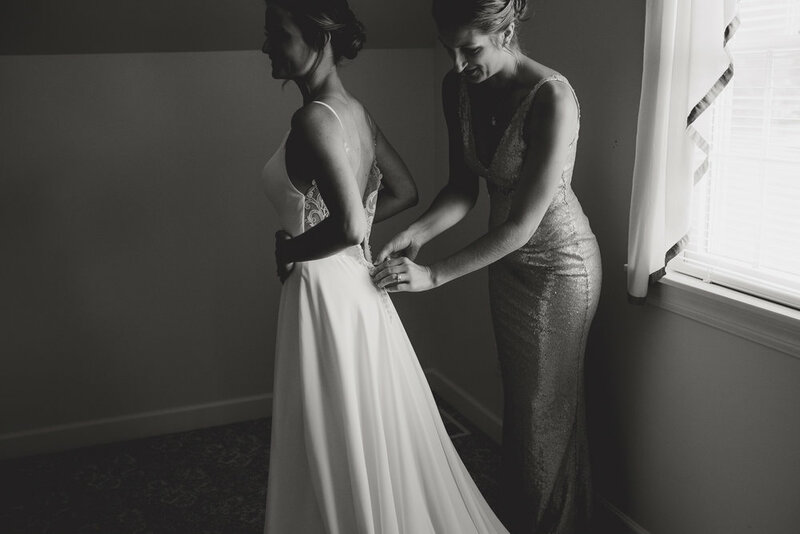 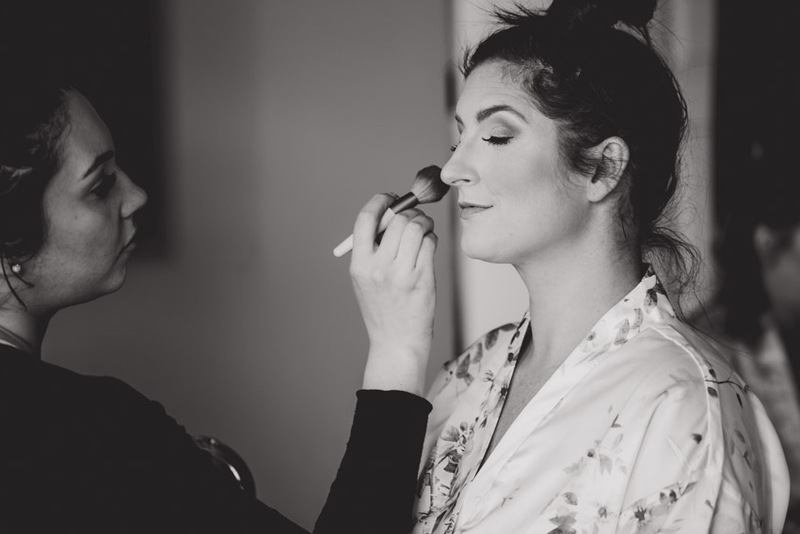 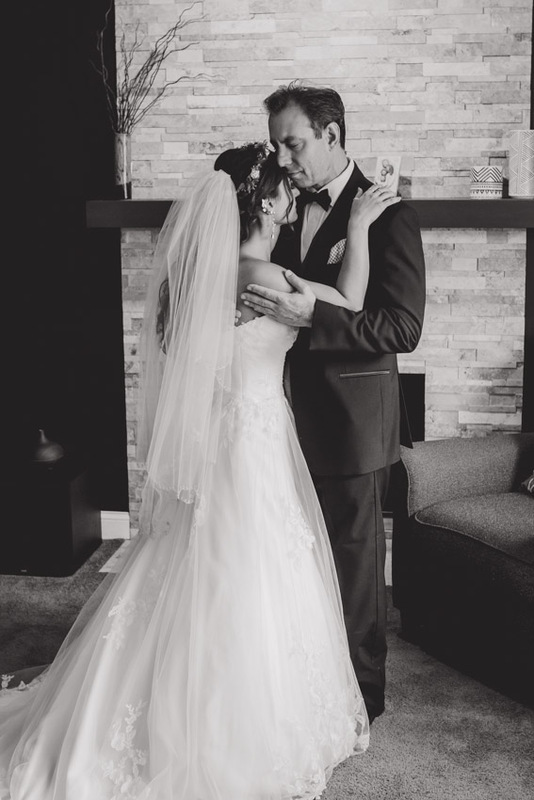 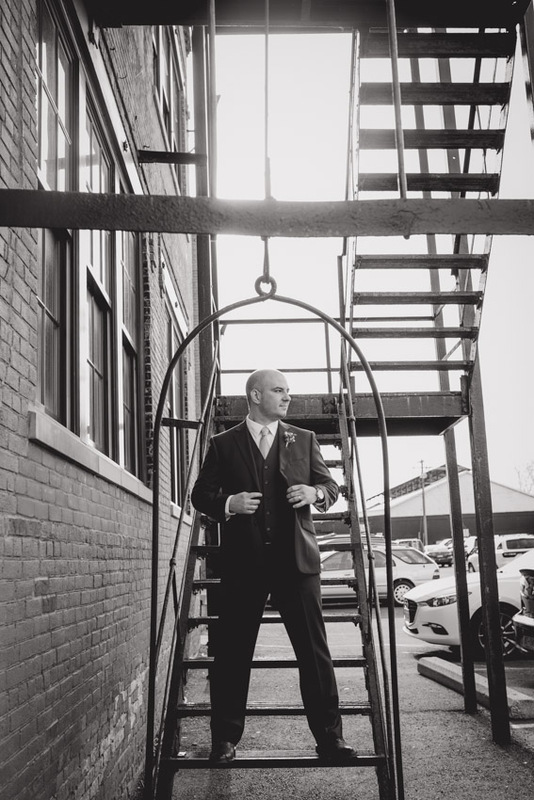 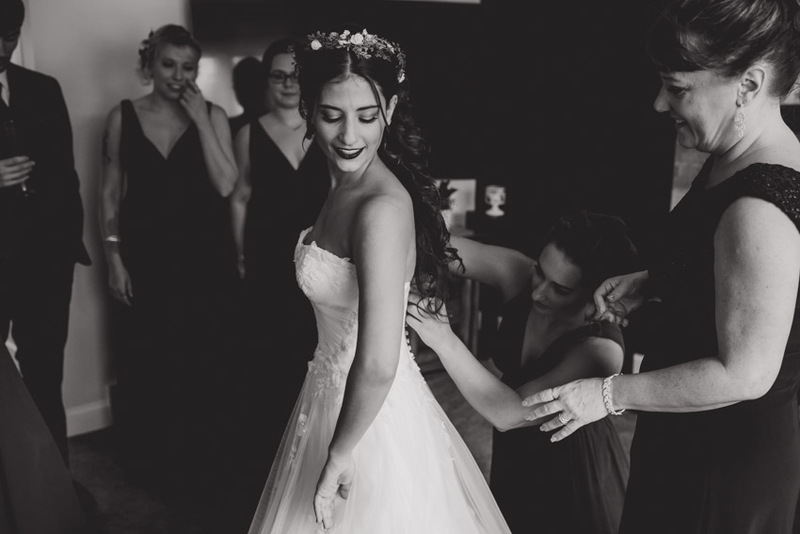 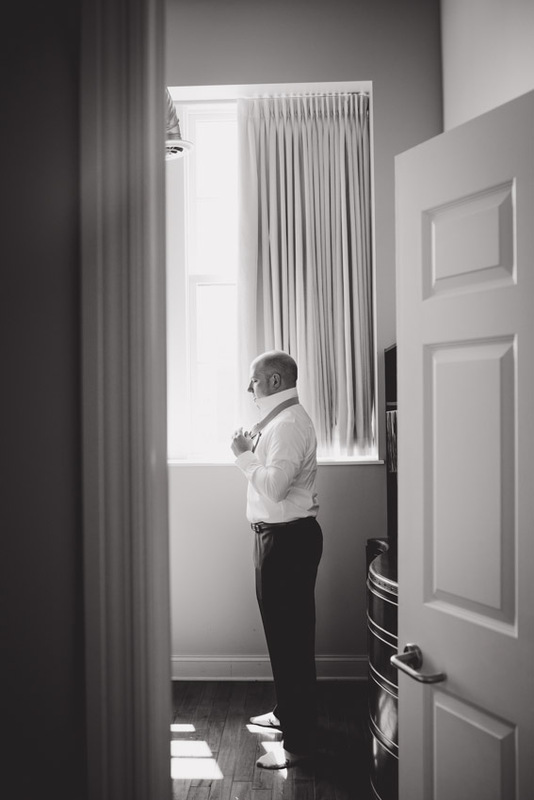 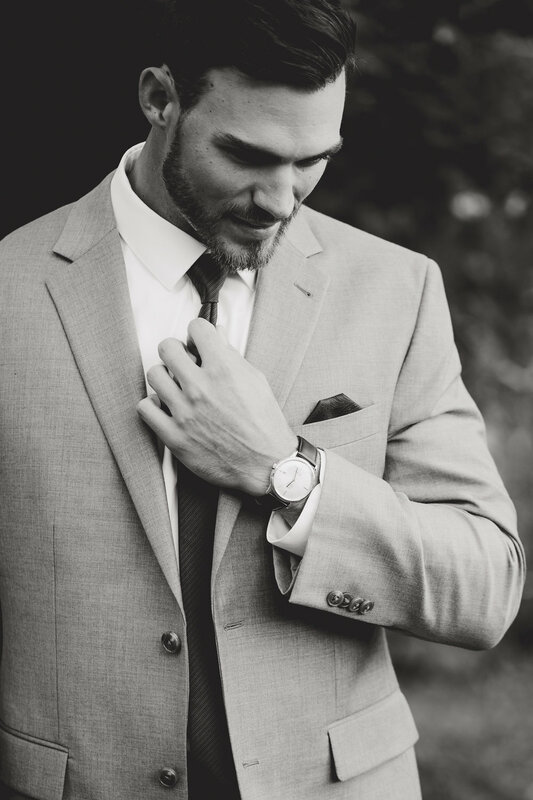 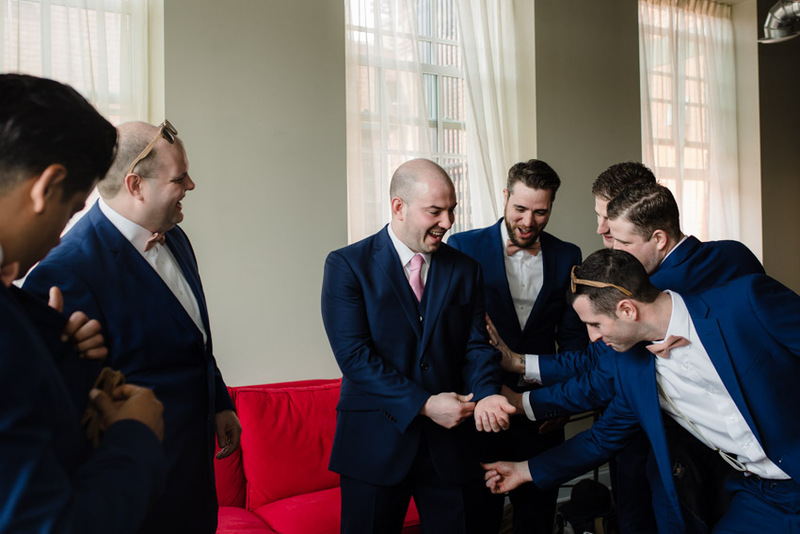 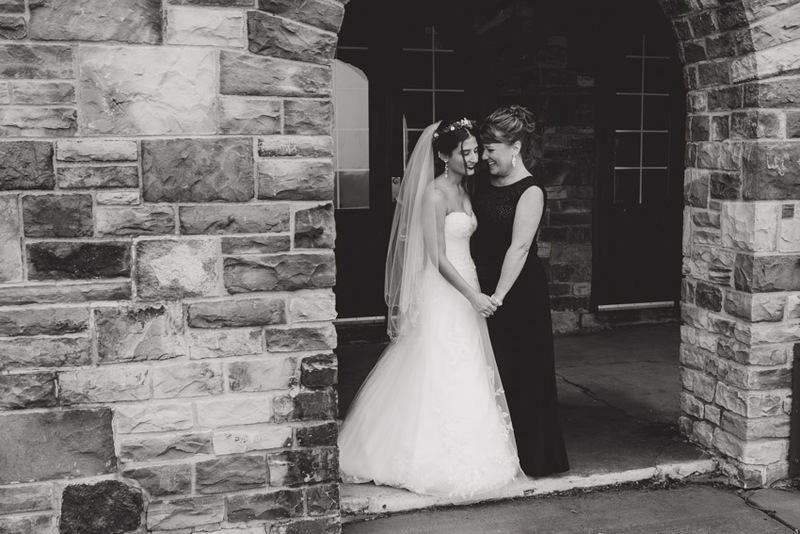 I love when my clients truly make their wedding day a reflection of who they are. 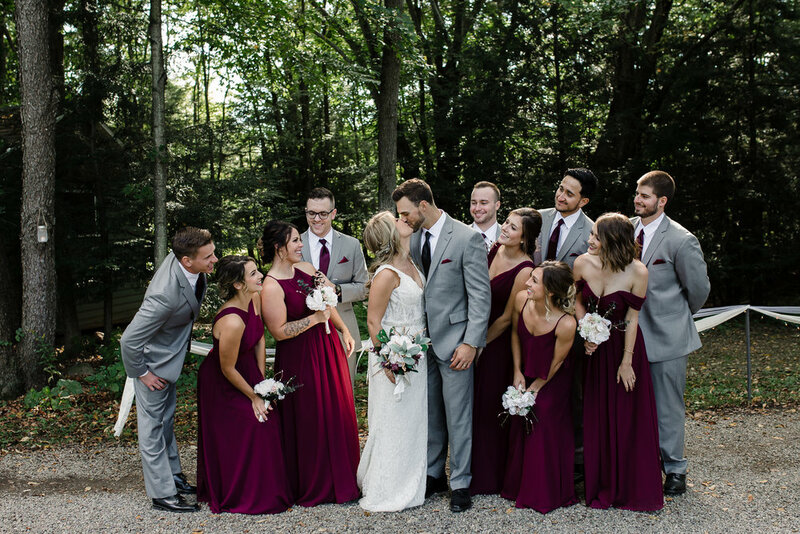 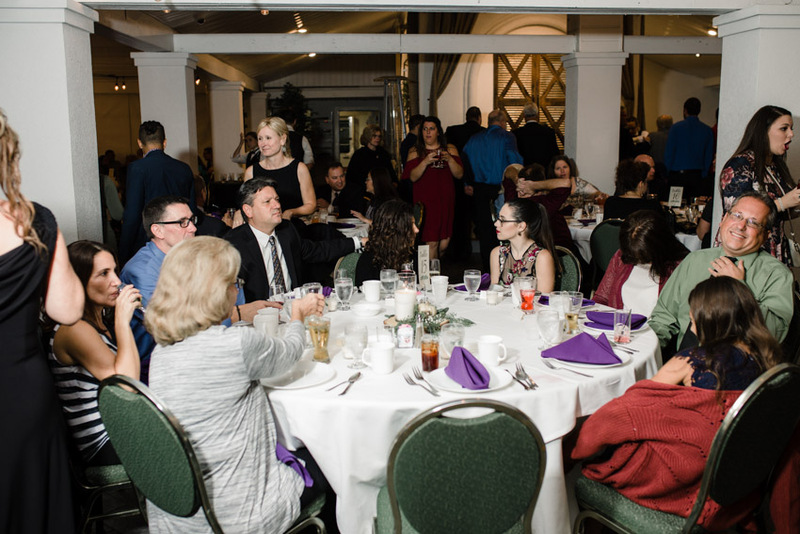 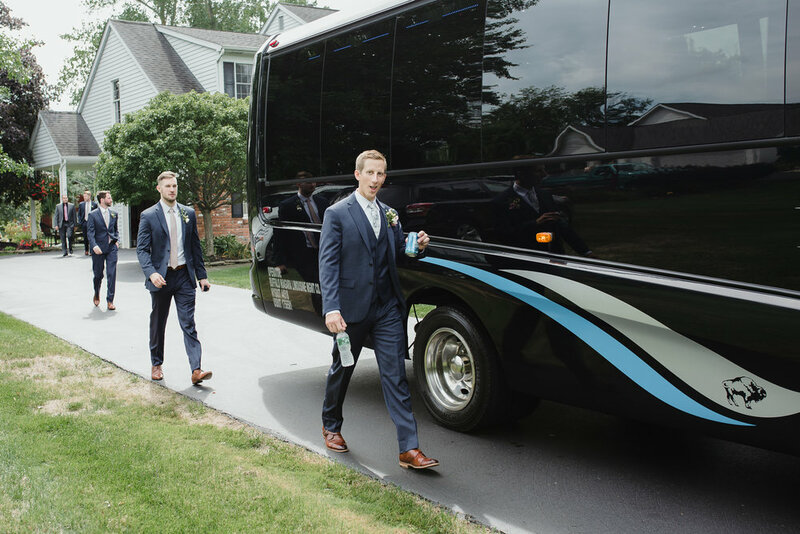 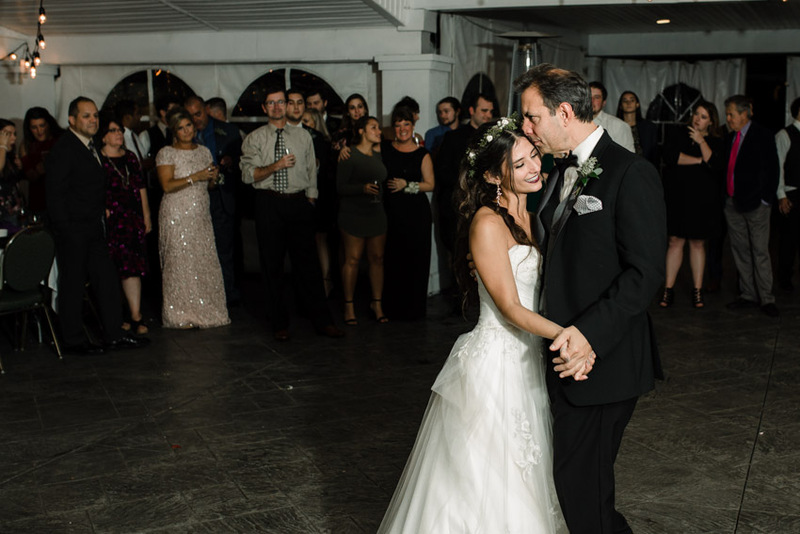 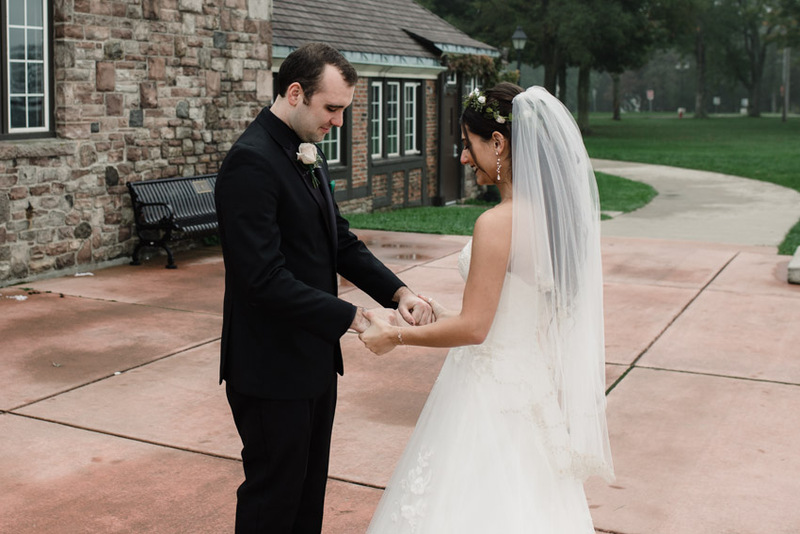 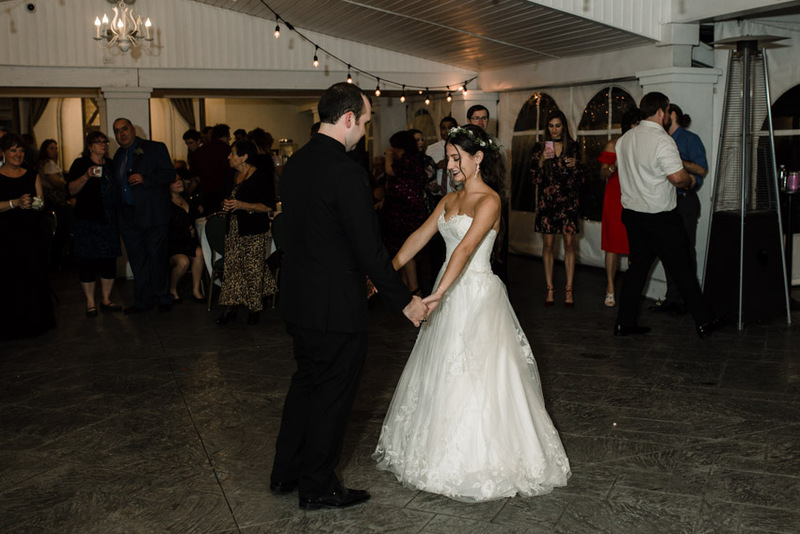 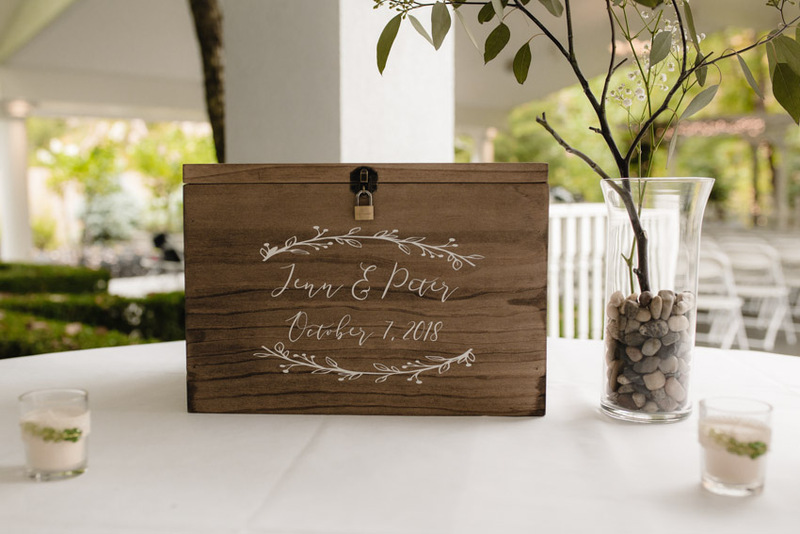 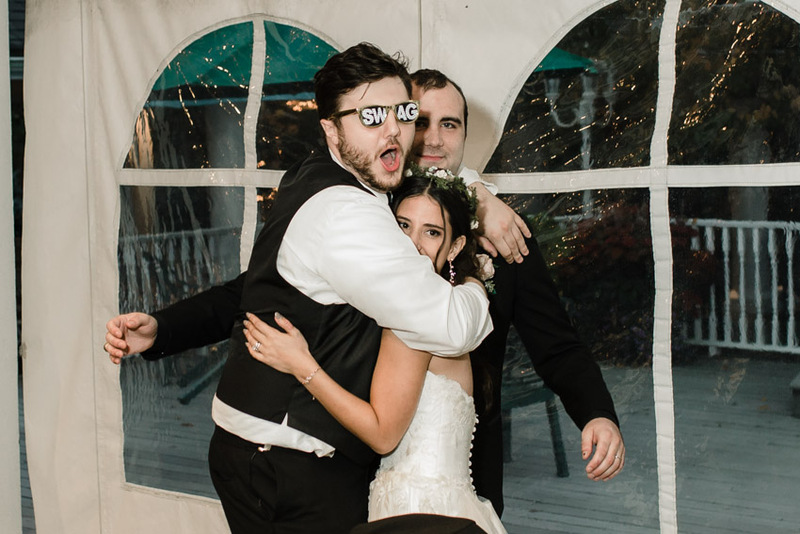 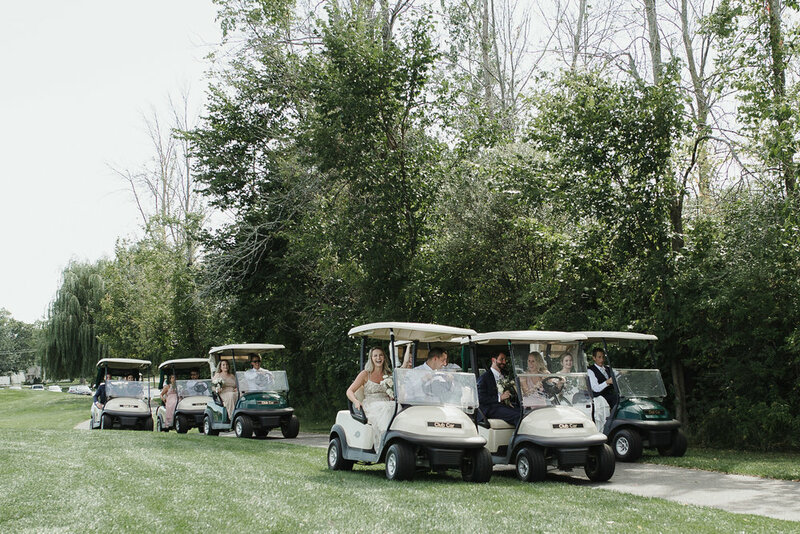 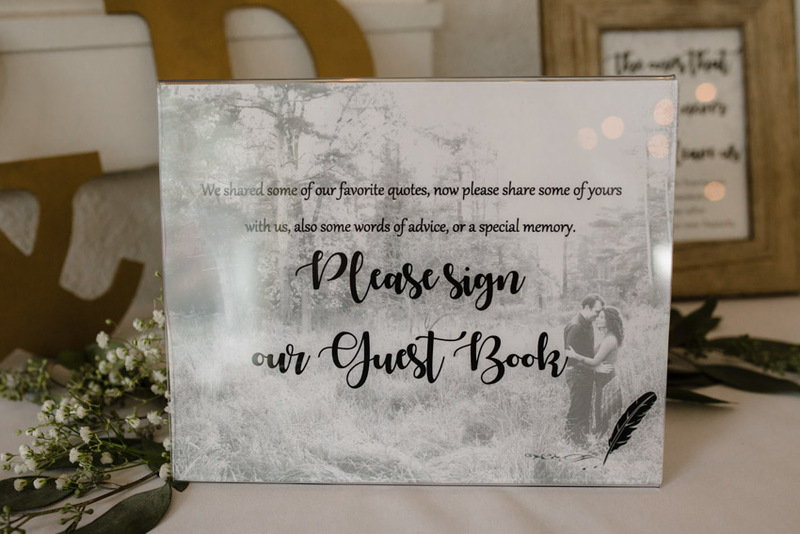 Michelle and Joe had many unique touches that made the day special for all of their guests. 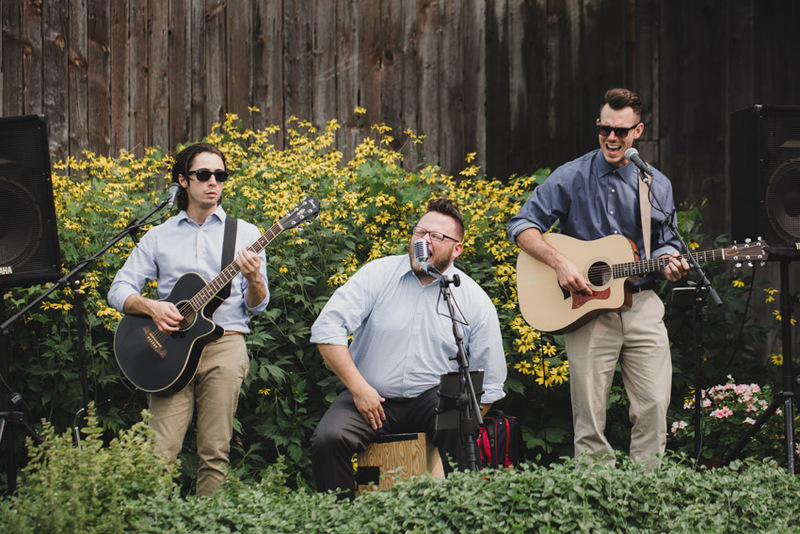 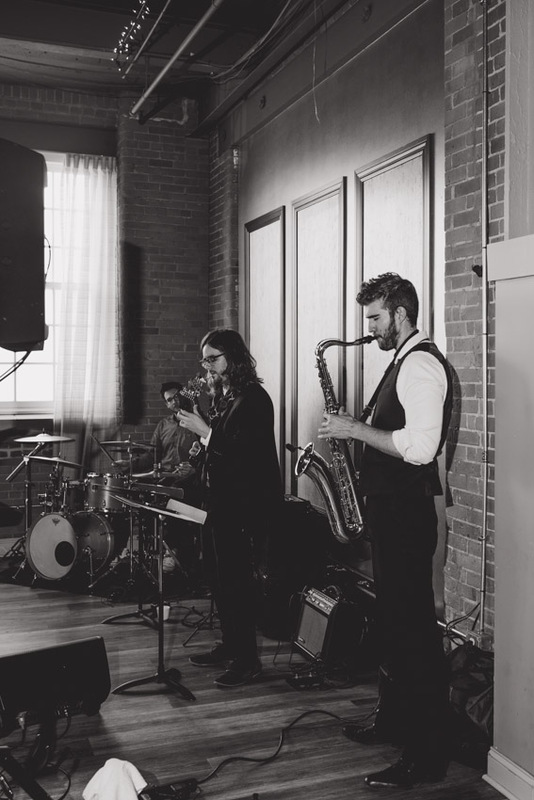 One of the highlights was when one of their favorite local bands played during cocktail hour. 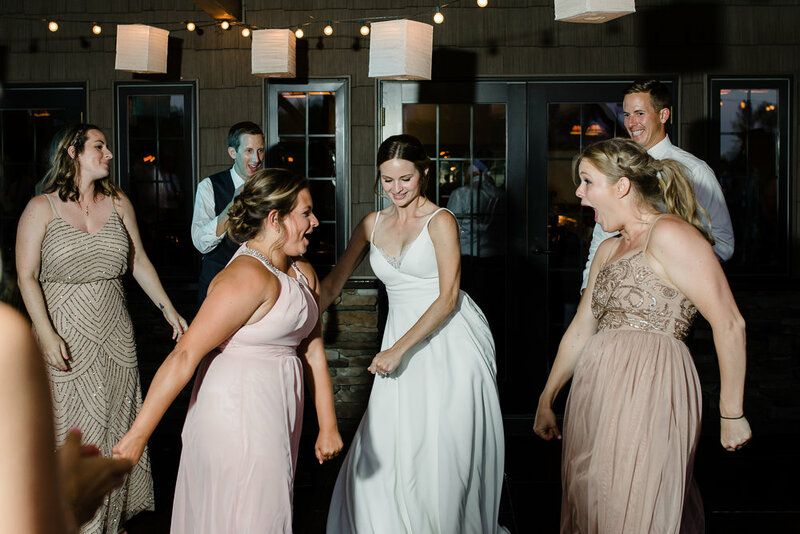 You could see the joy in their faces! 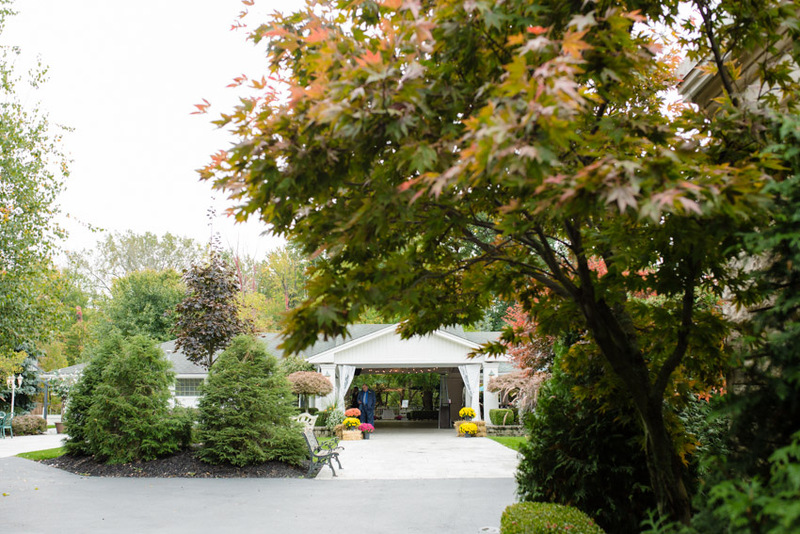 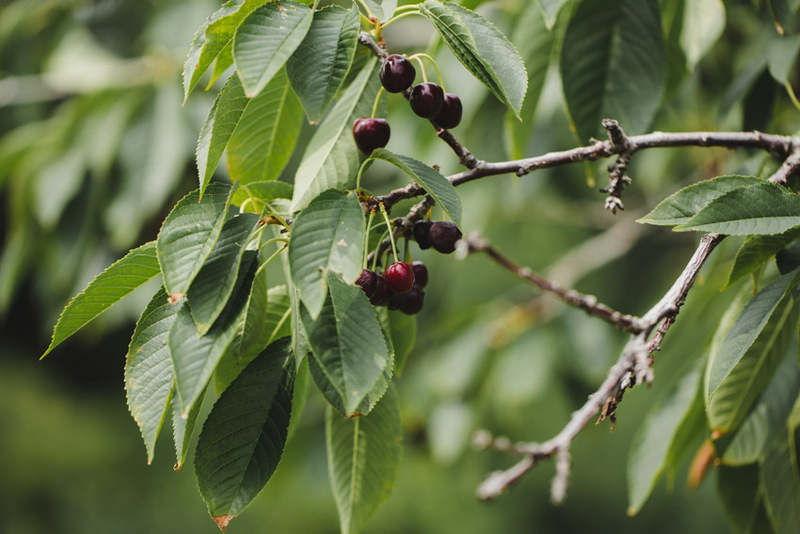 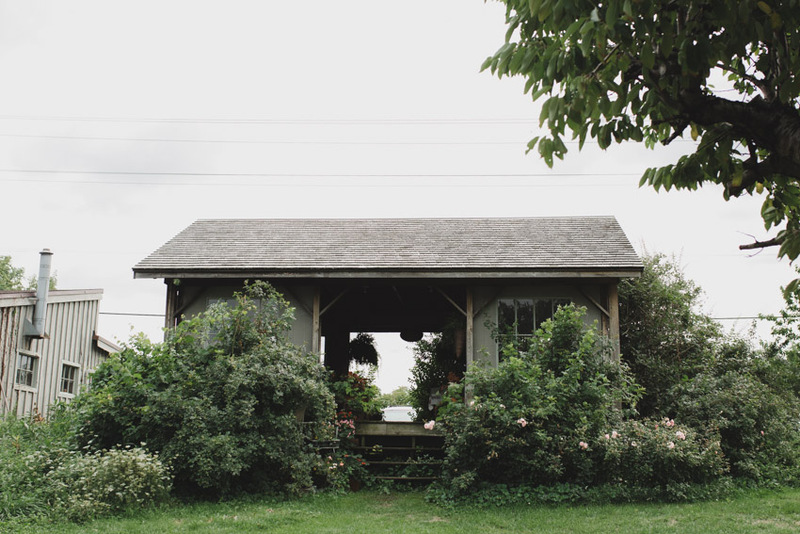 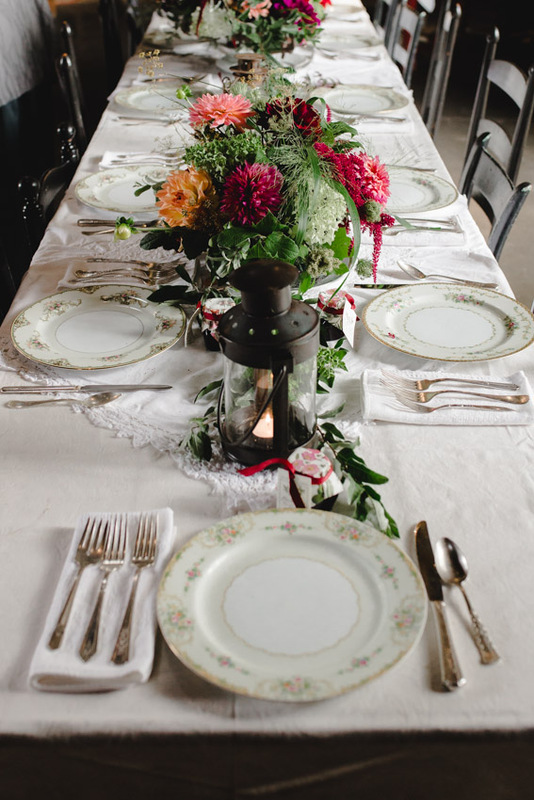 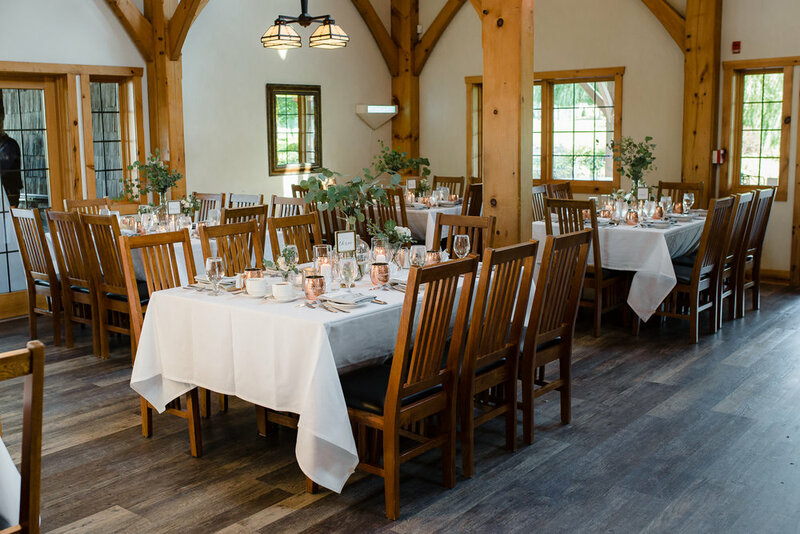 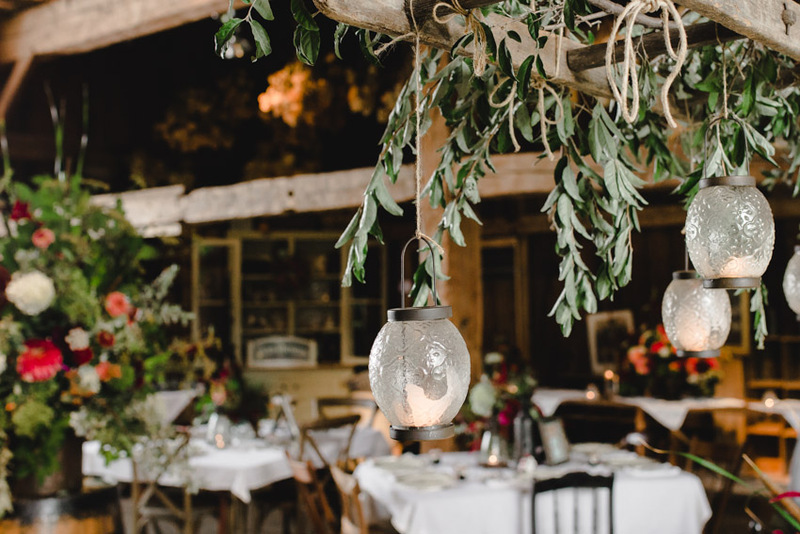 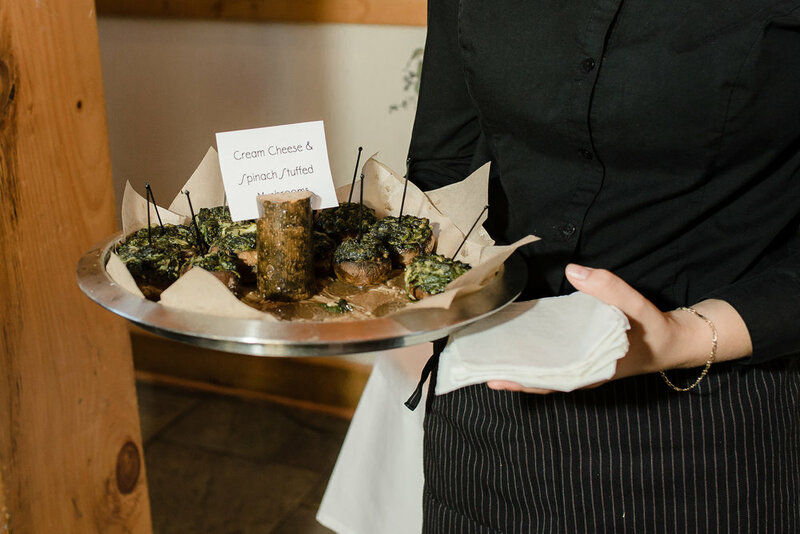 The farm, out in Holley, NY, is one of impeccable service and old-fashioned beauty. 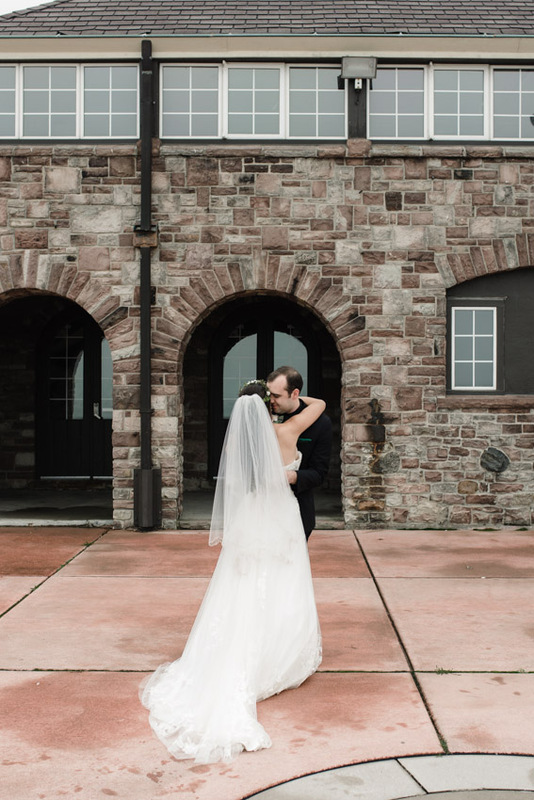 We had the opportunity to adventure out there 3 times last year (one being the wedding), and every time was special. 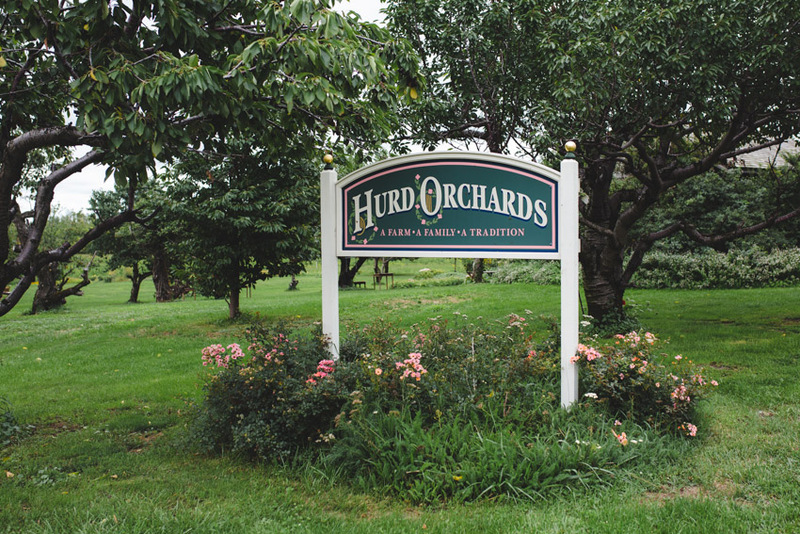 I have a small farm and fruit addiction so this was the perfect place to drag the family on a summer afternoon. 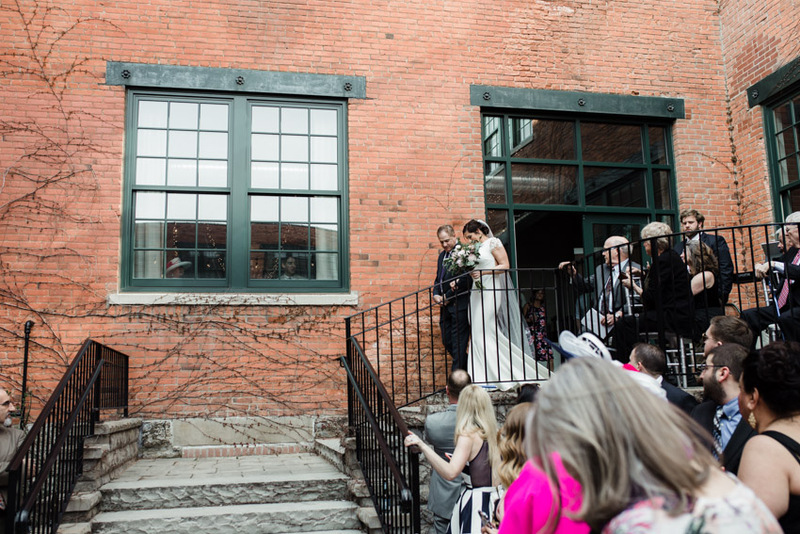 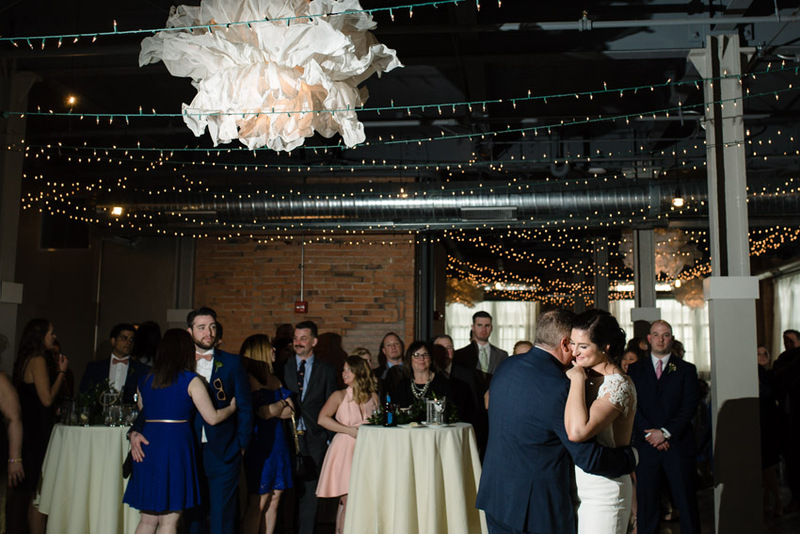 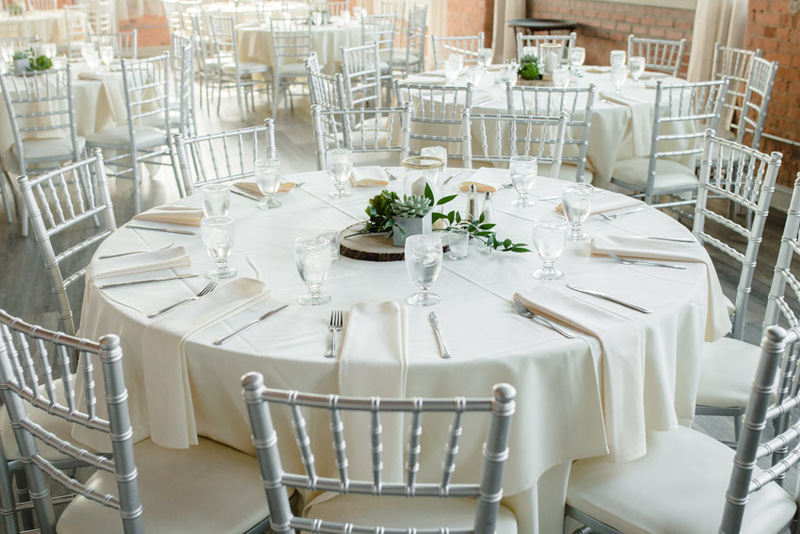 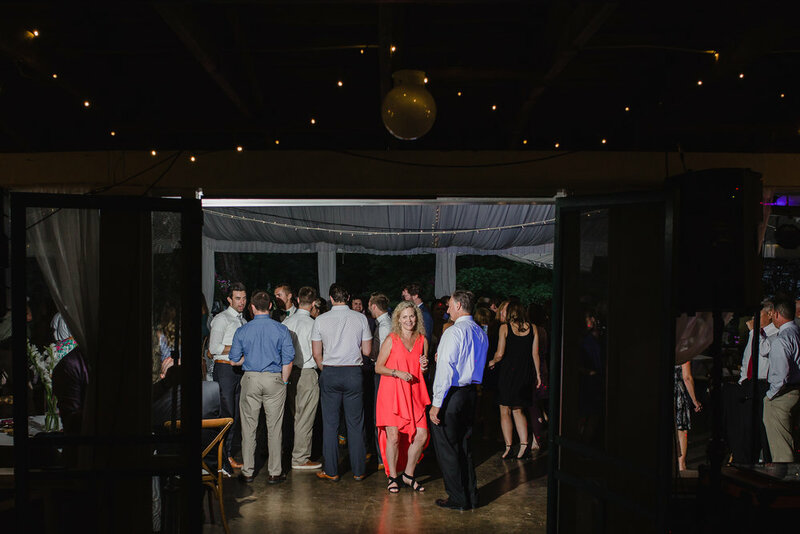 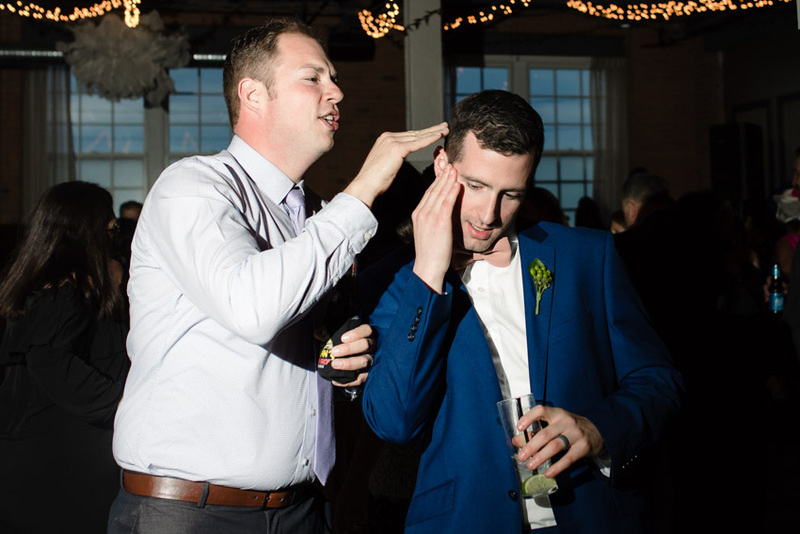 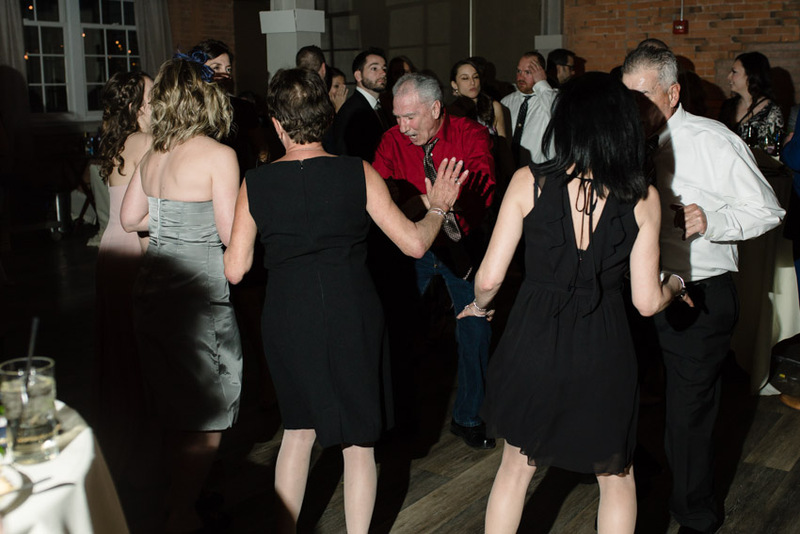 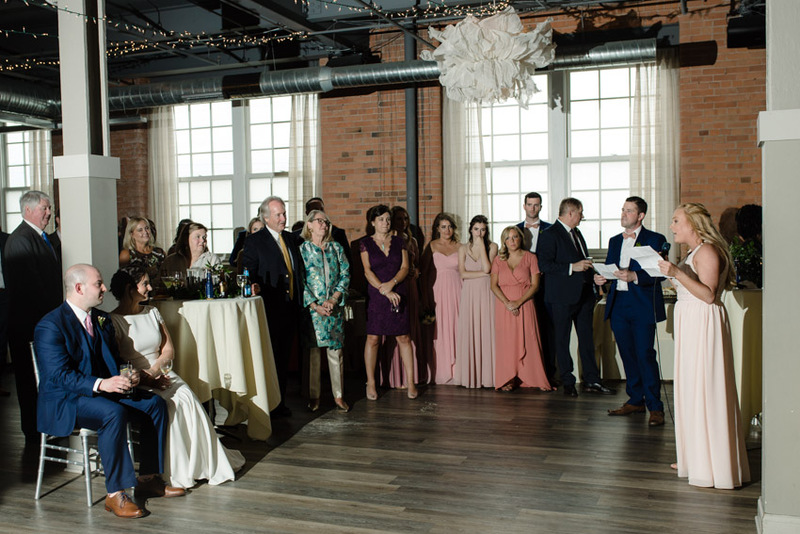 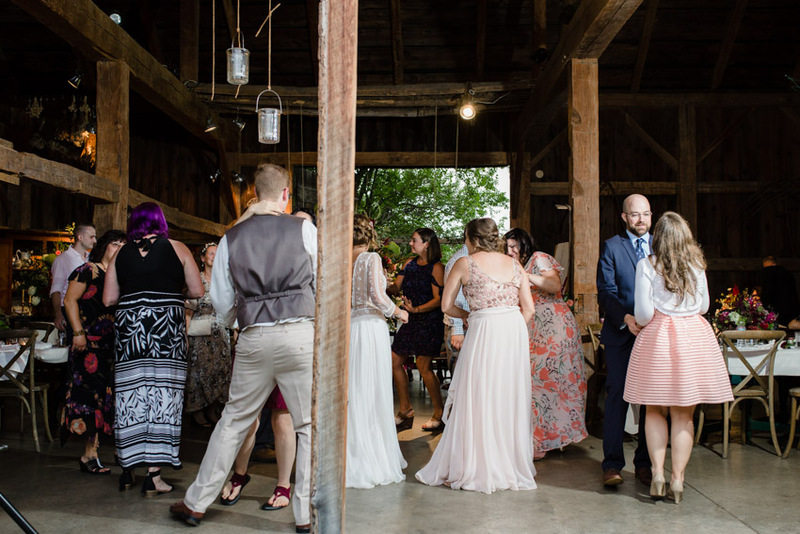 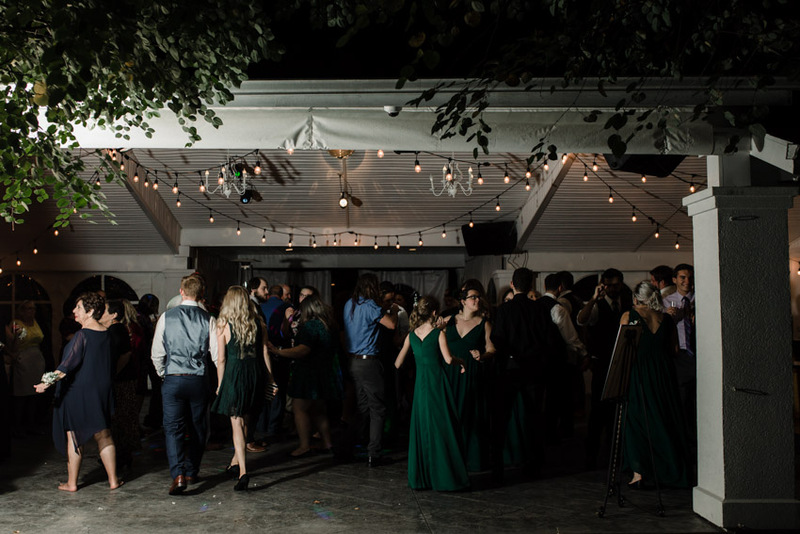 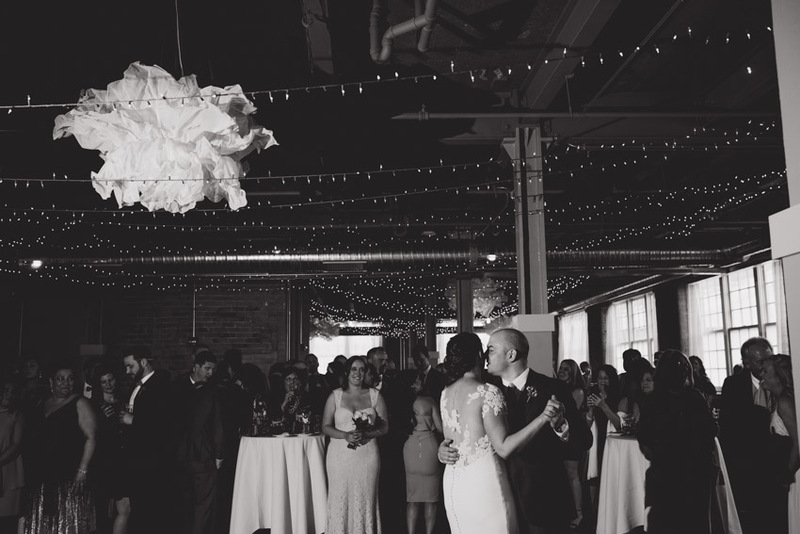 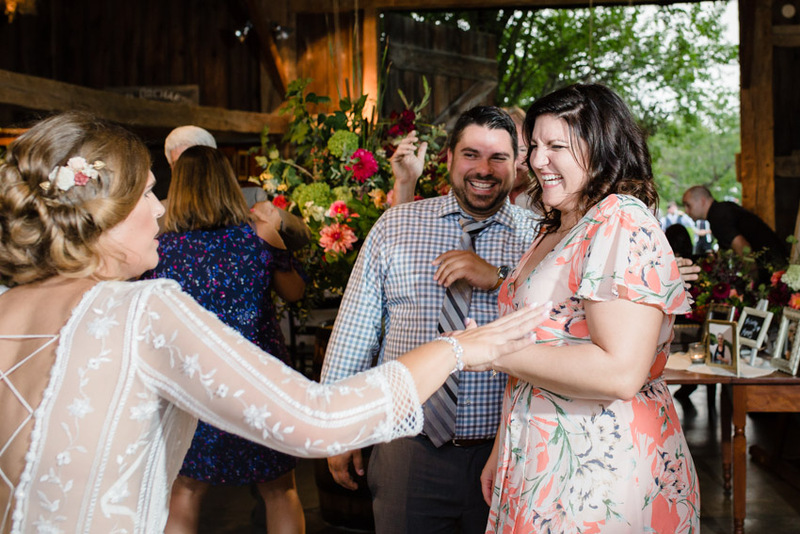 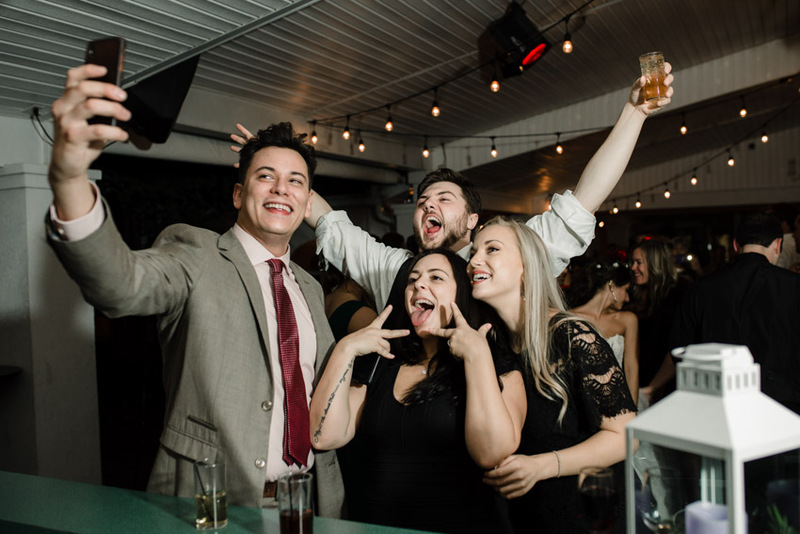 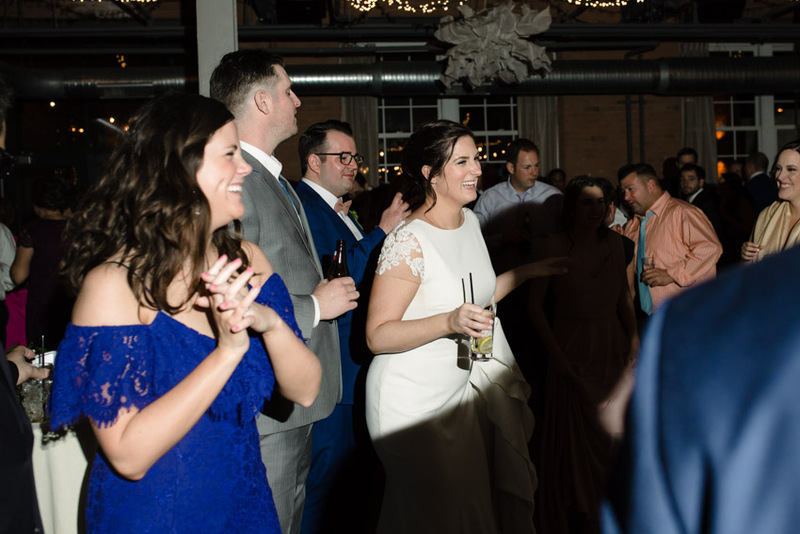 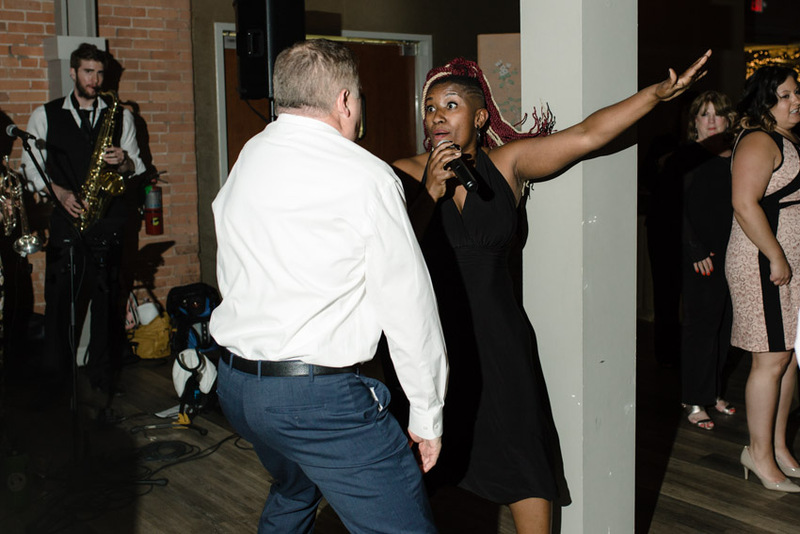 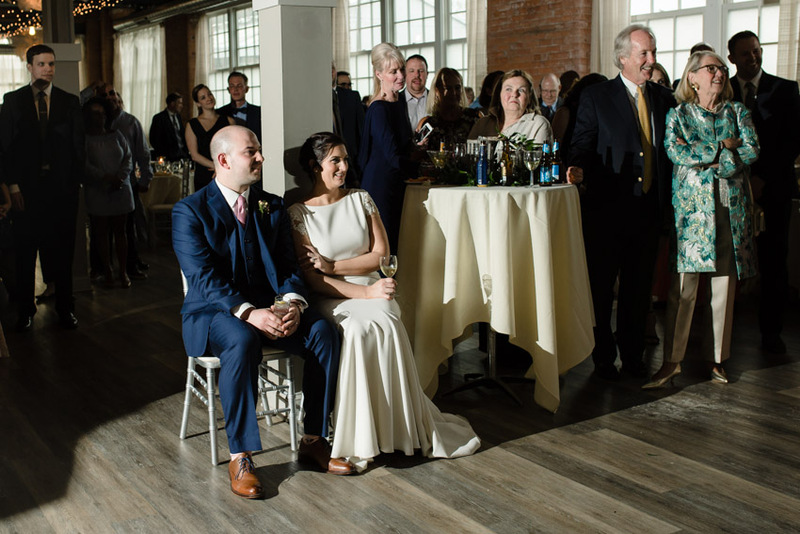 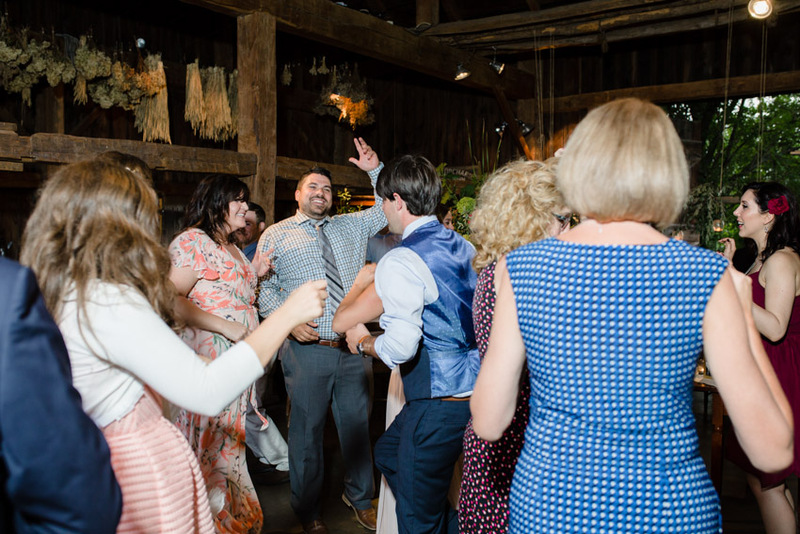 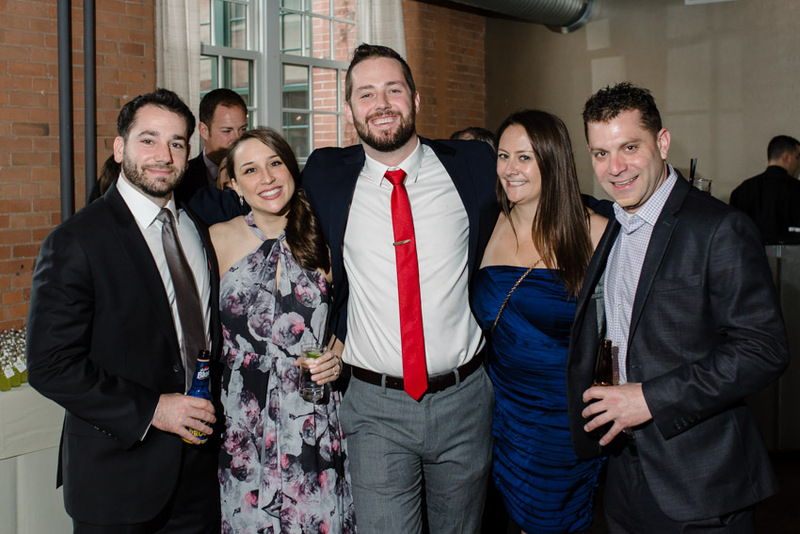 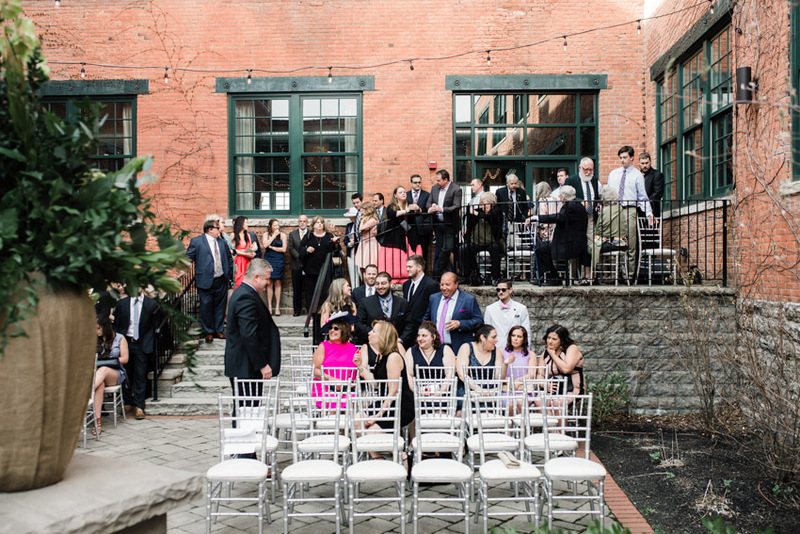 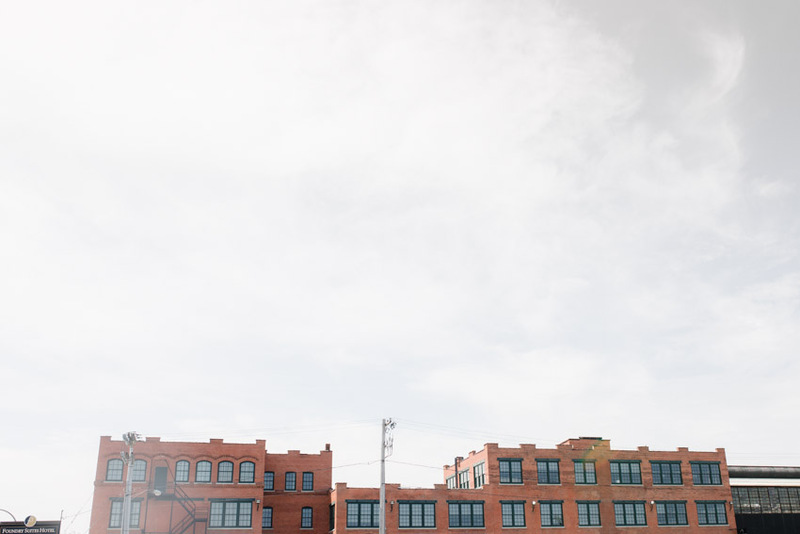 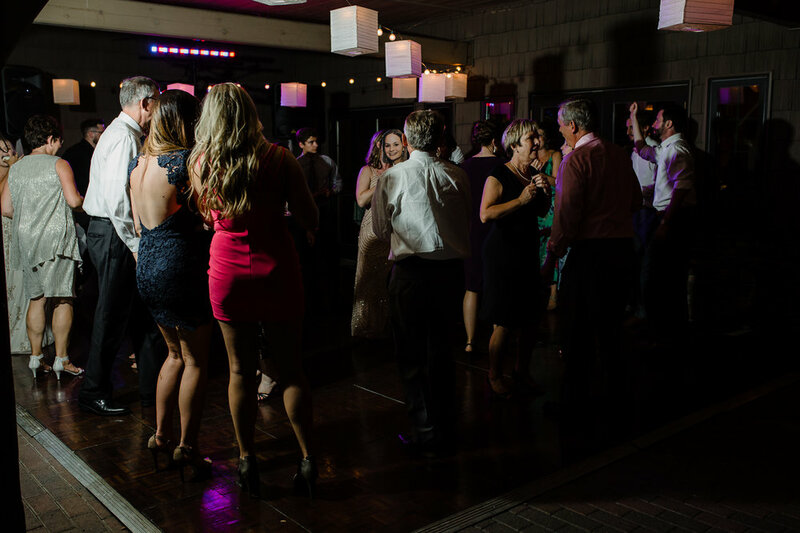 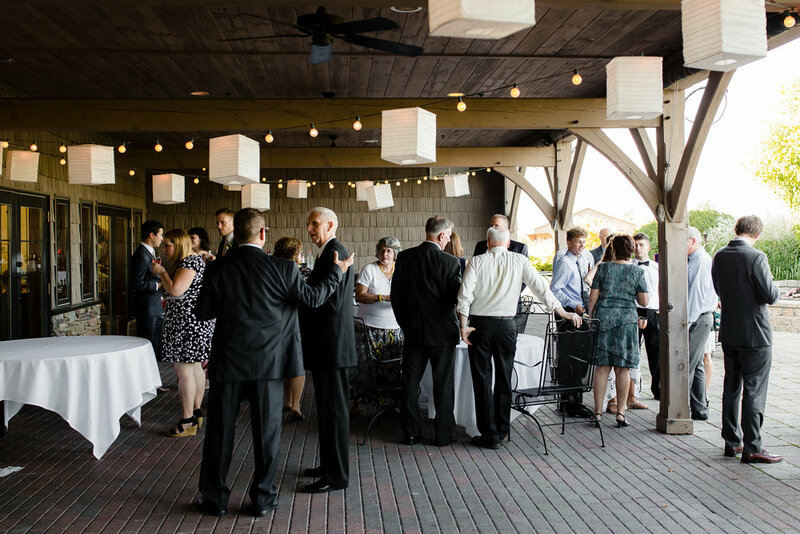 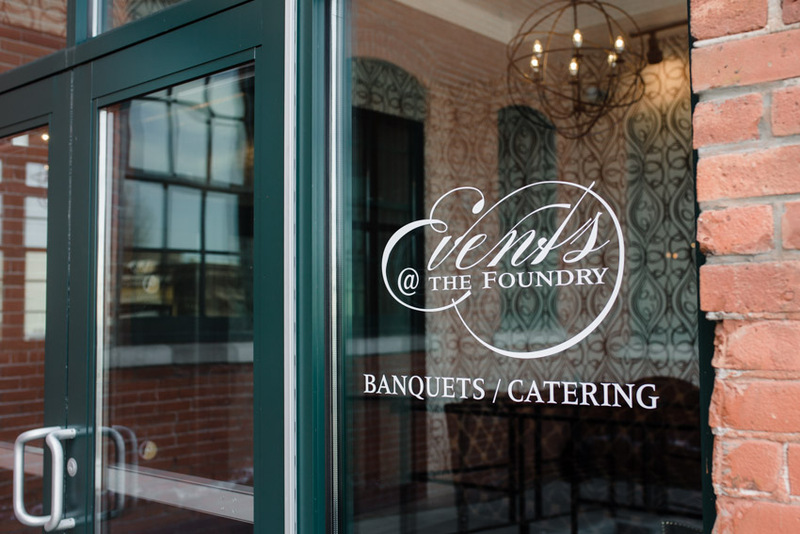 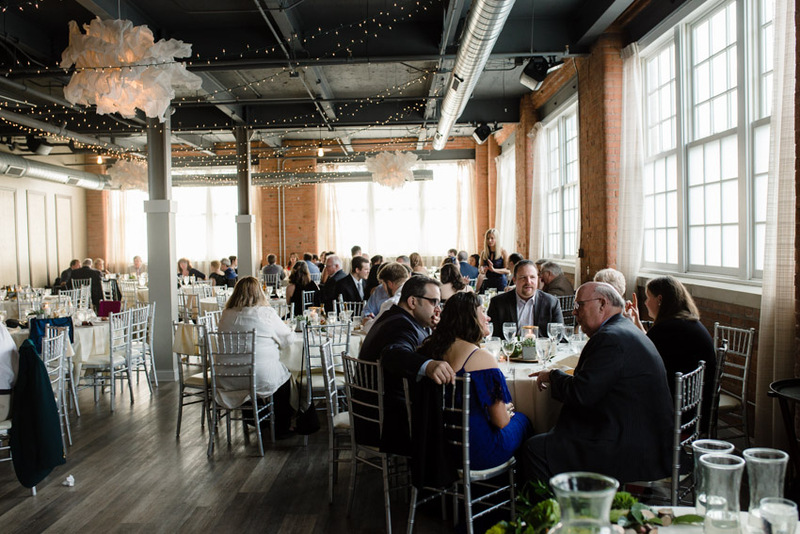 Erin's and Jeff's wedding at The Foundry was on the perfect May day- May 5th, to be exact, which leant a little Cinco de Mayo Flair to the day (hello, taco bar!!). 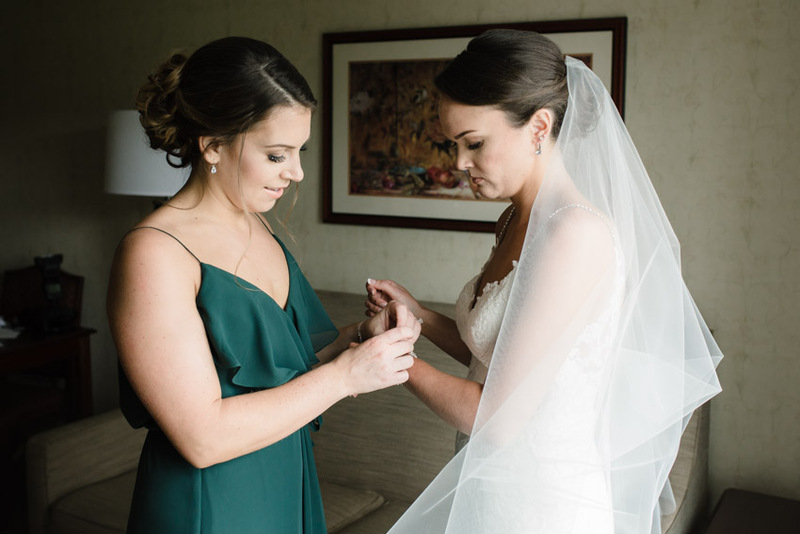 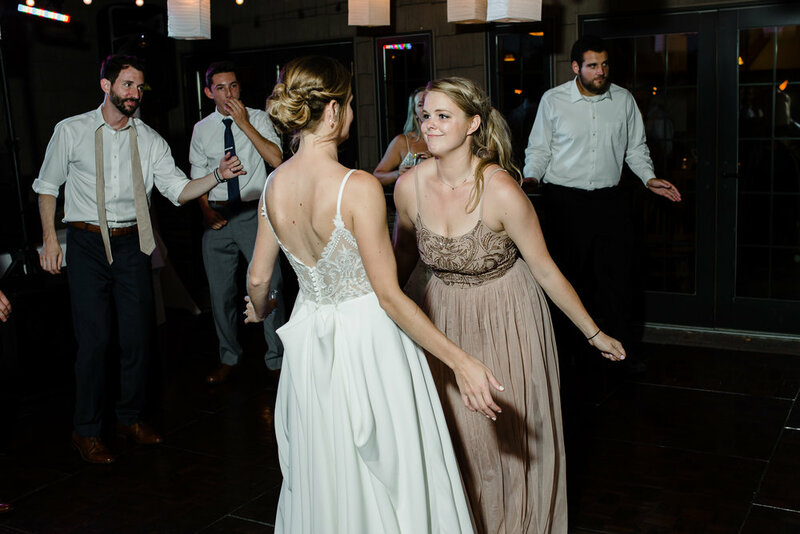 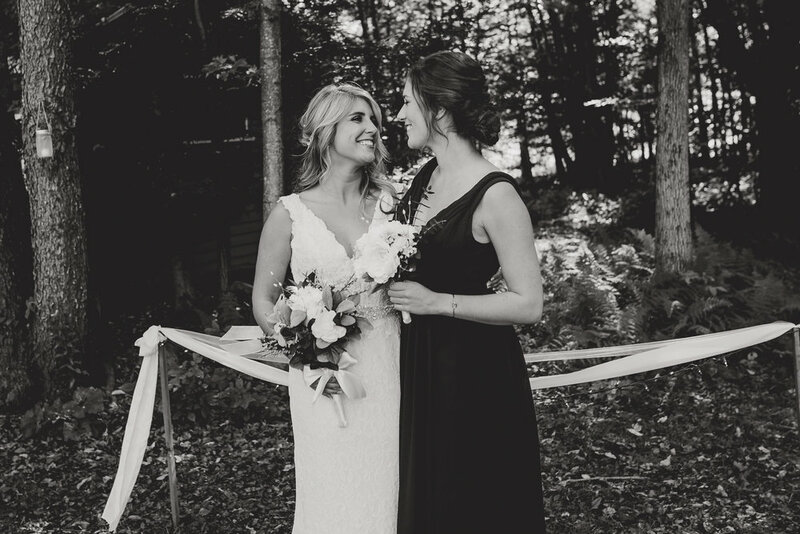 Erin is the sister of one of my former groom's, which always makes the day even more special for me. 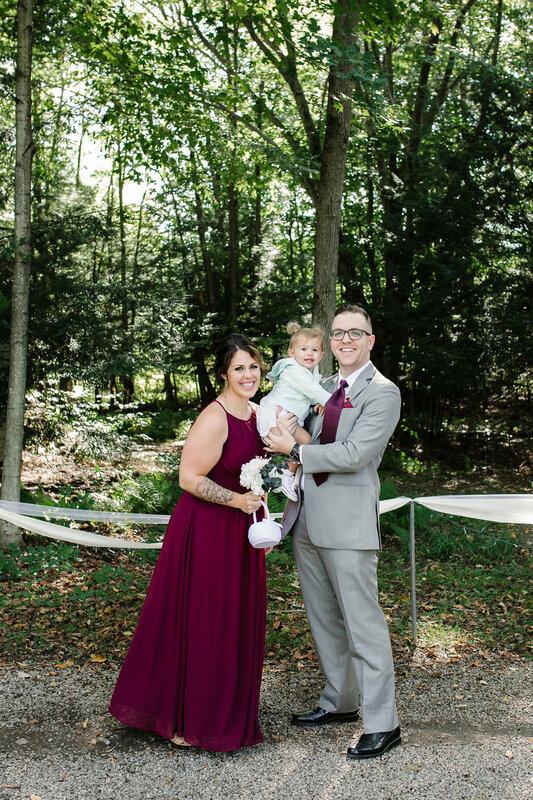 I love seeing former couples and their families! 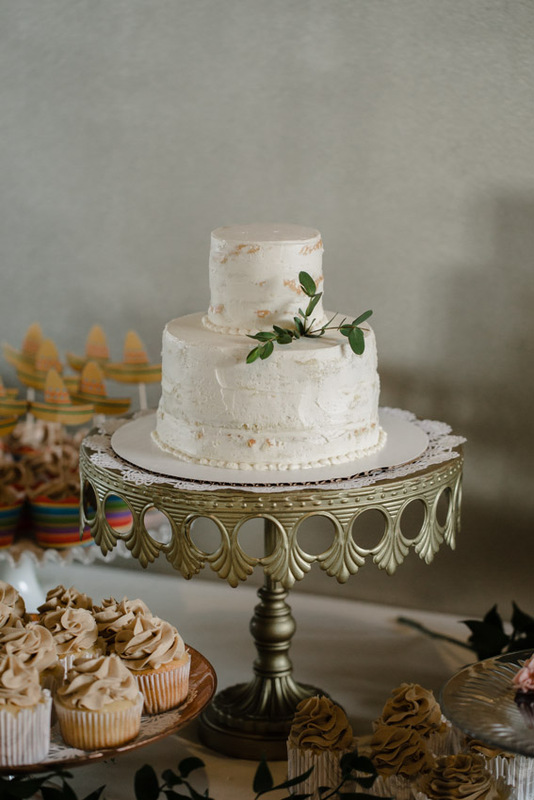 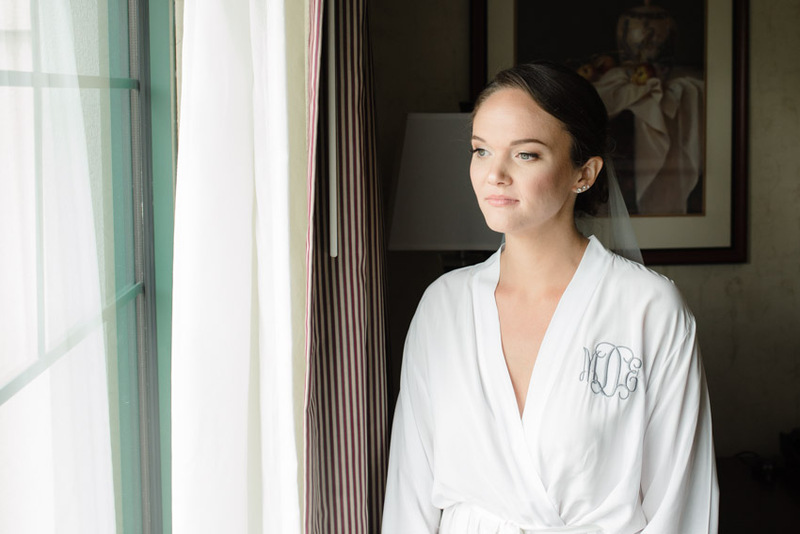 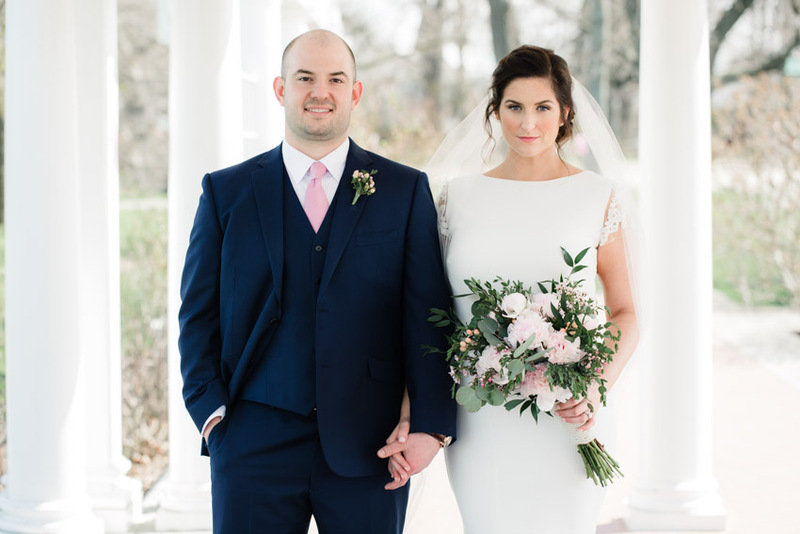 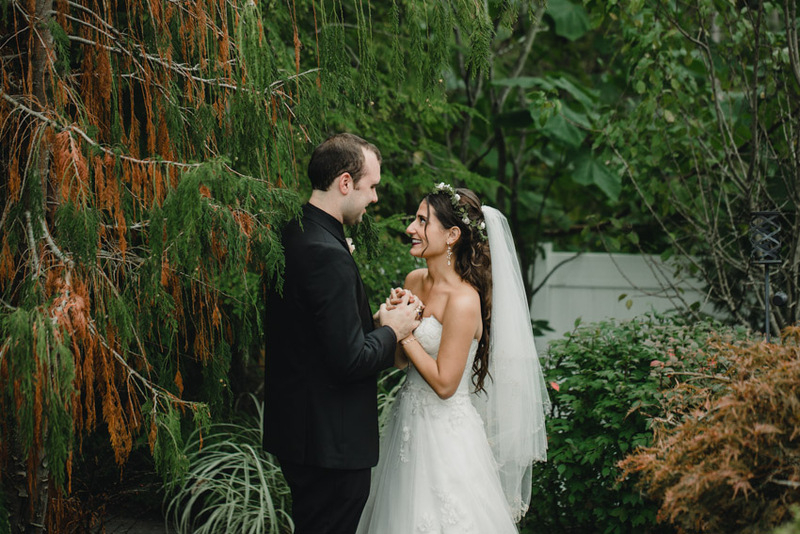 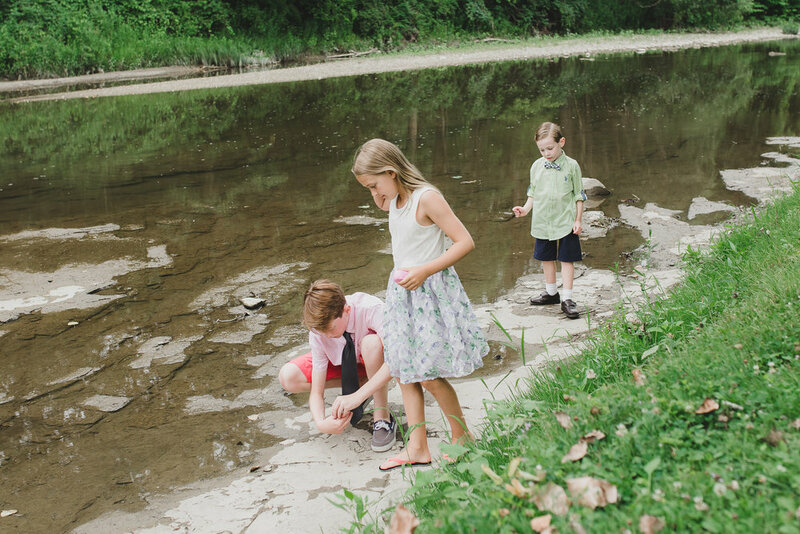 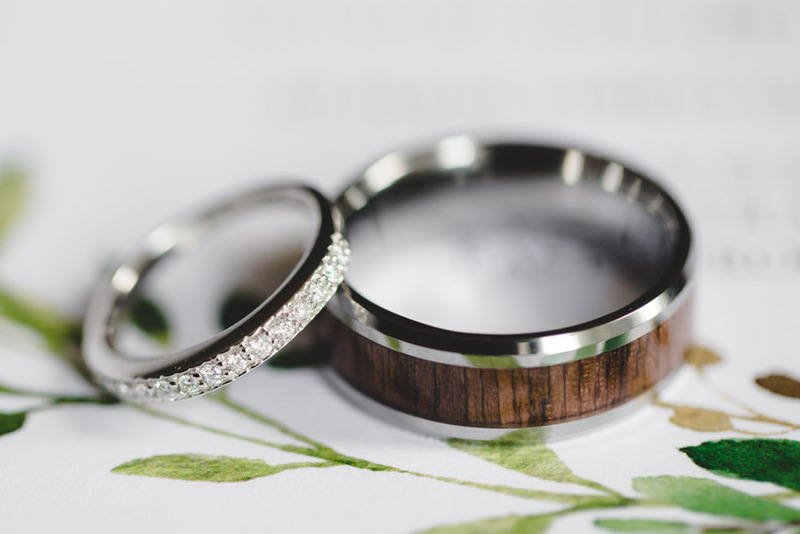 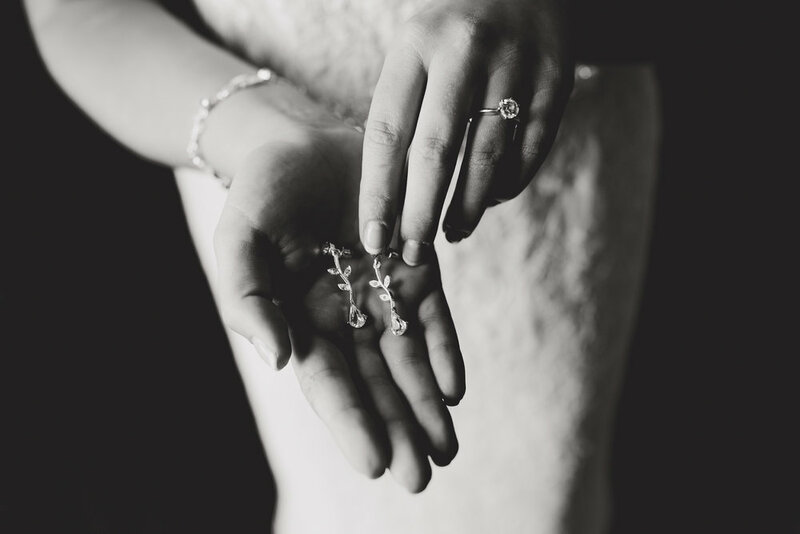 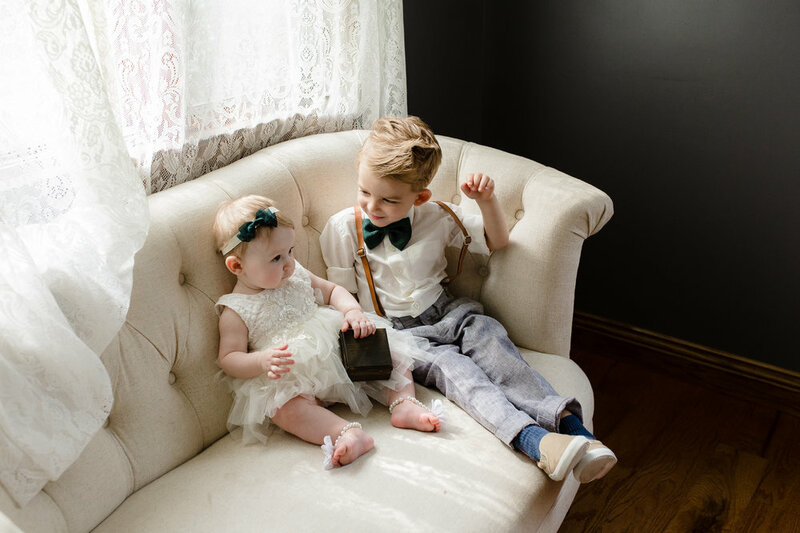 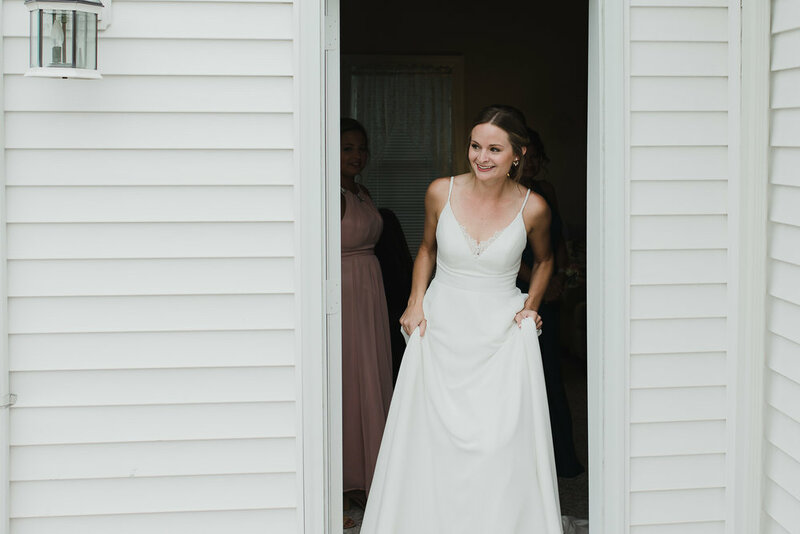 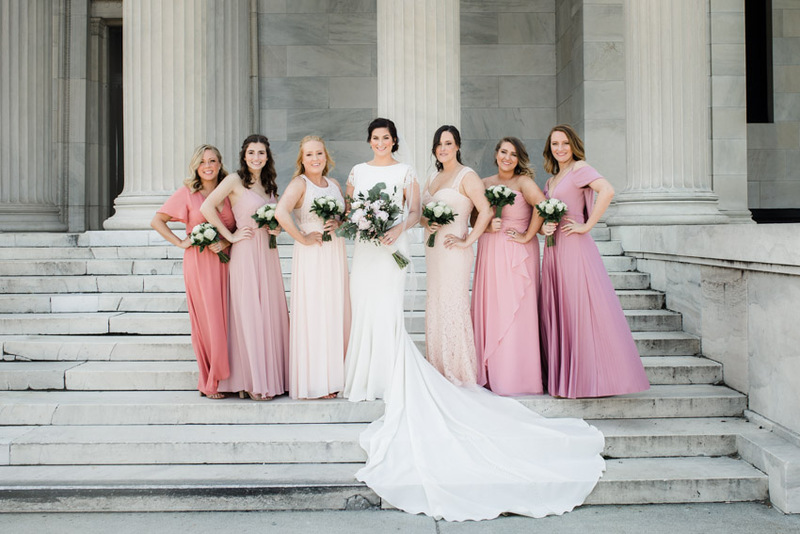 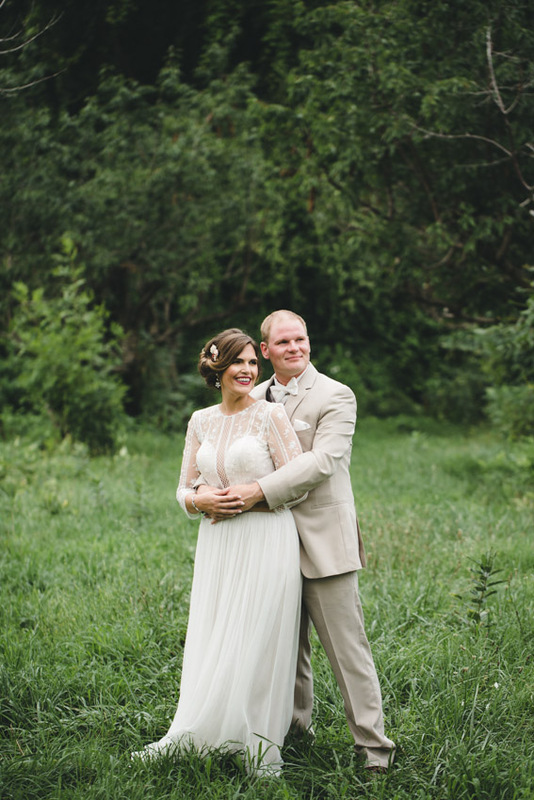 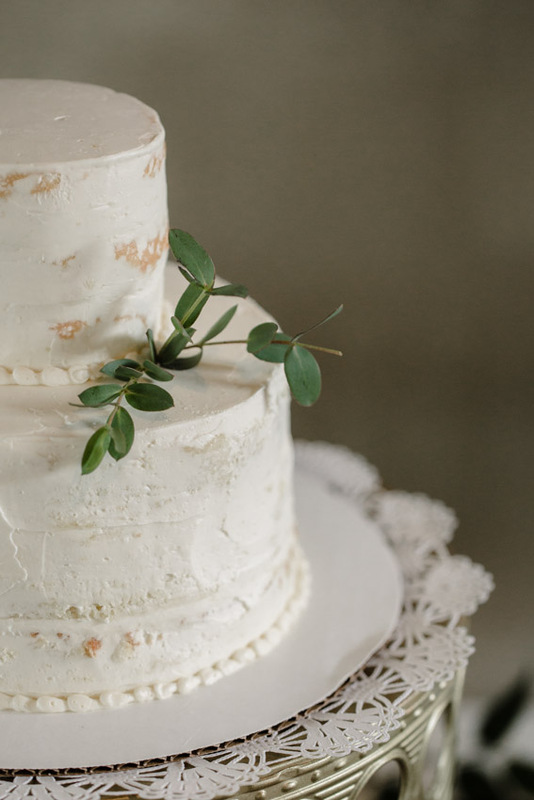 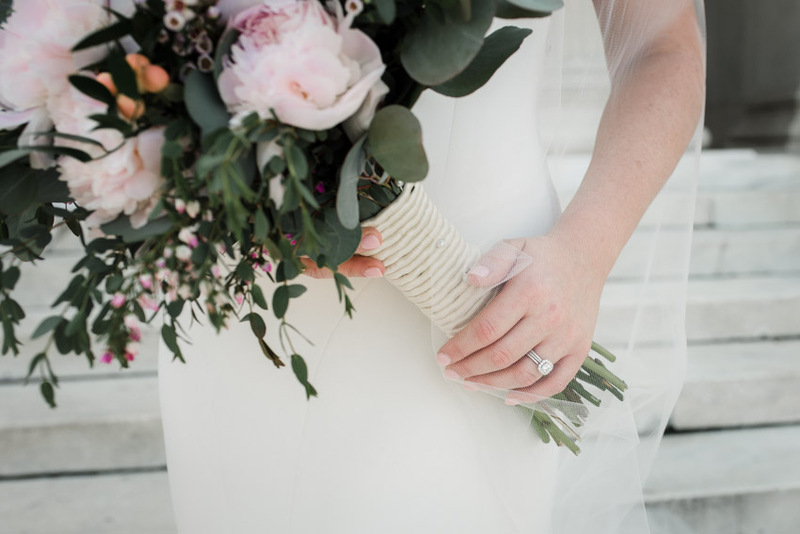 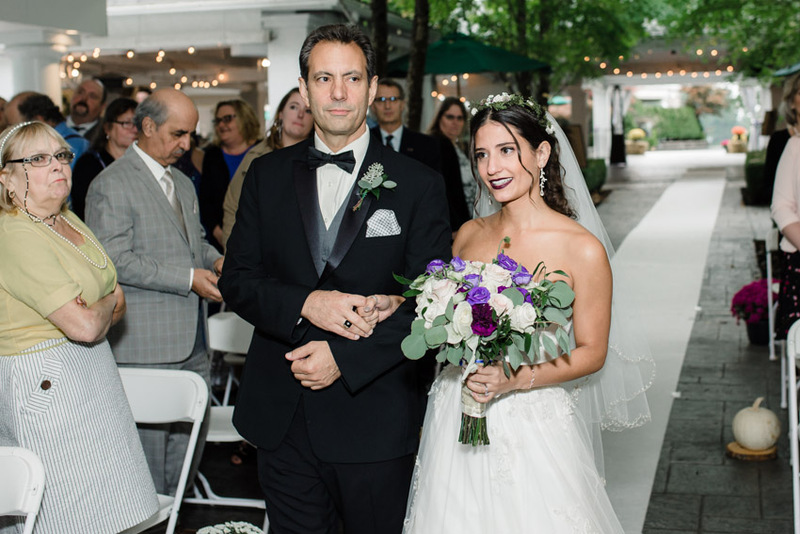 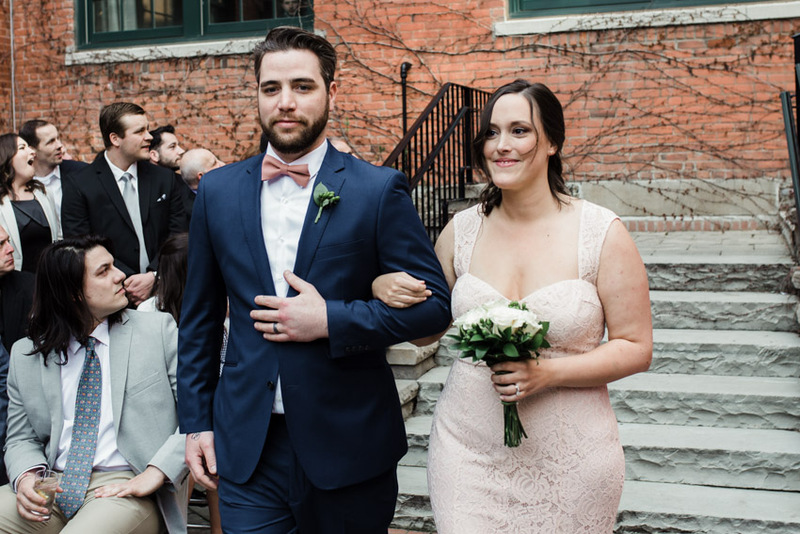 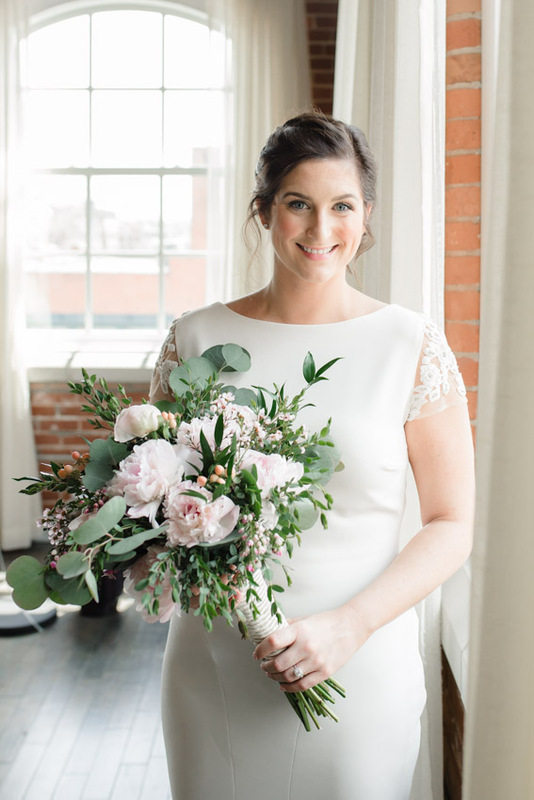 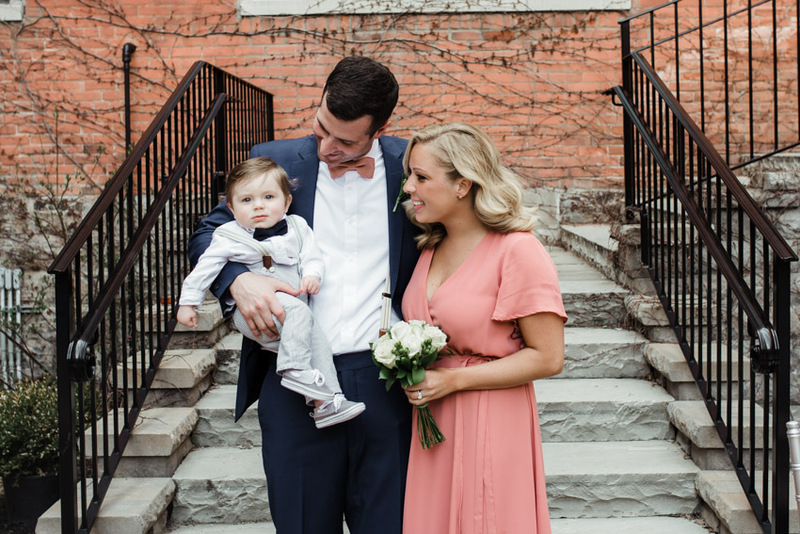 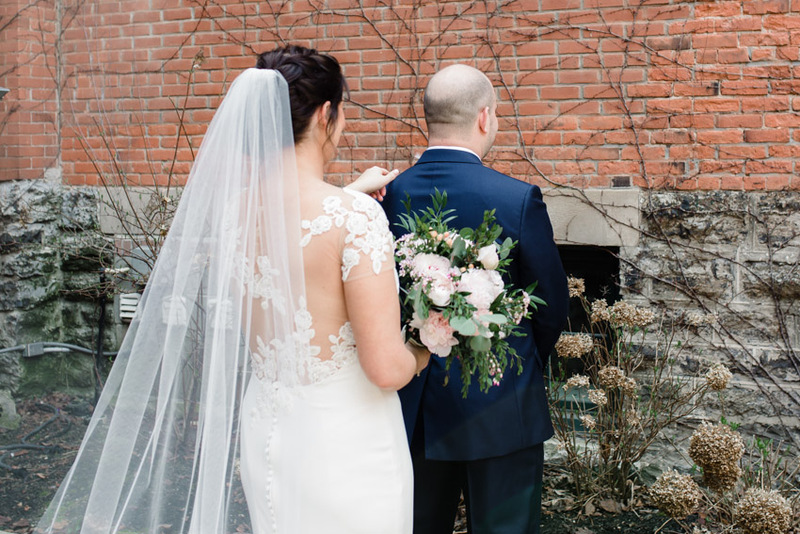 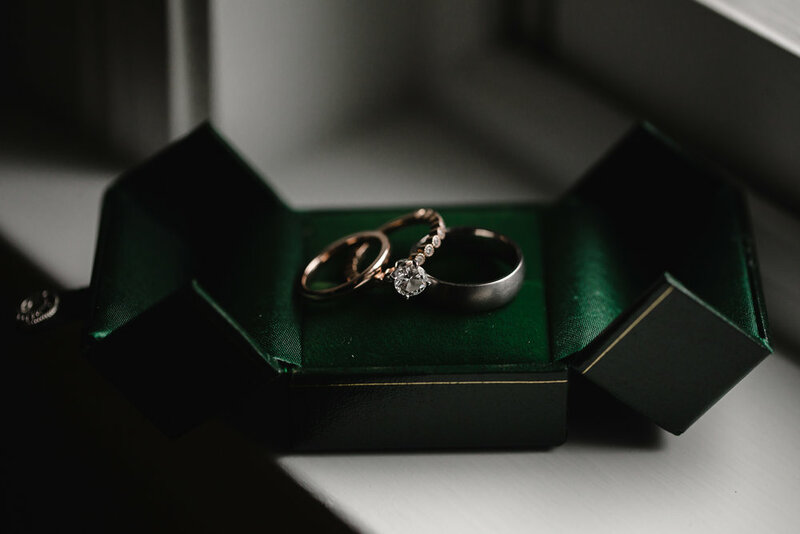 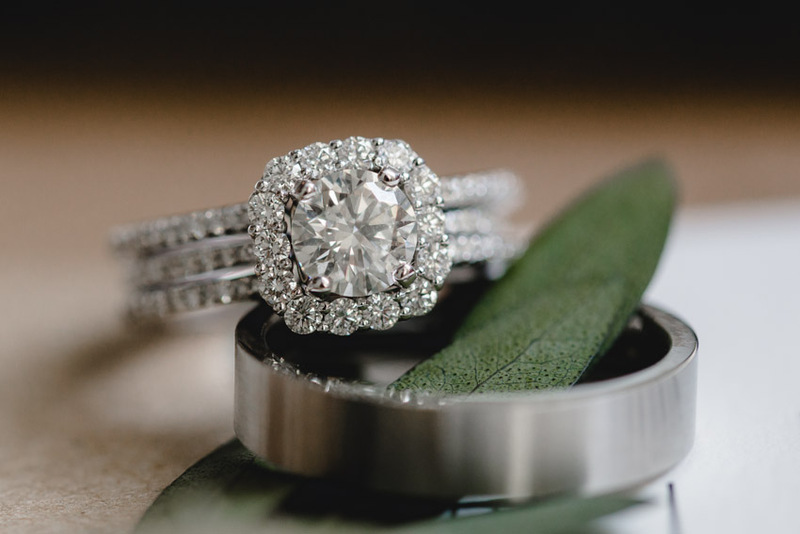 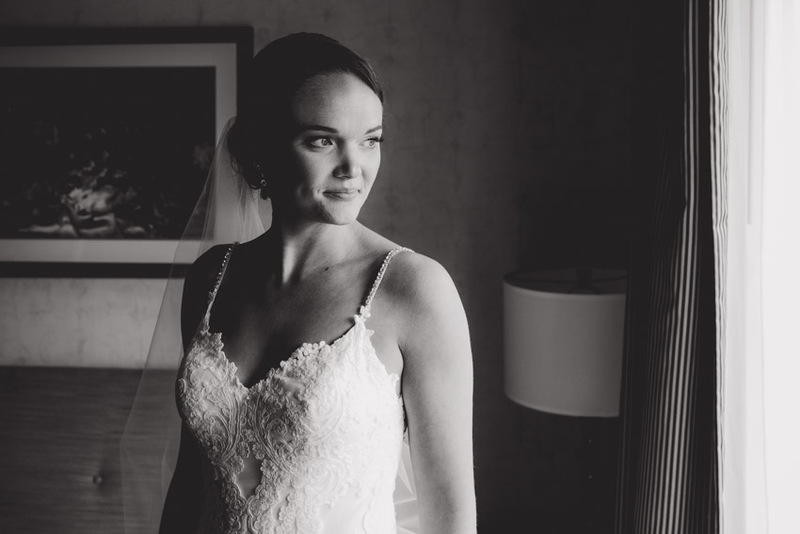 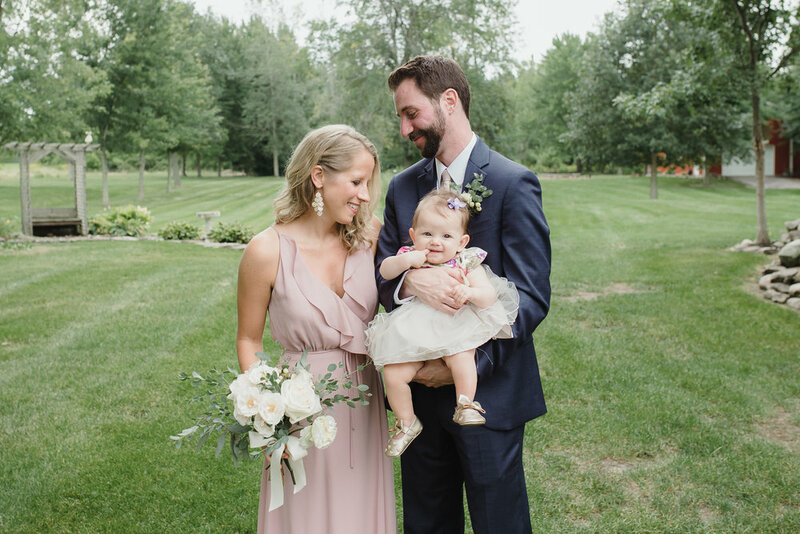 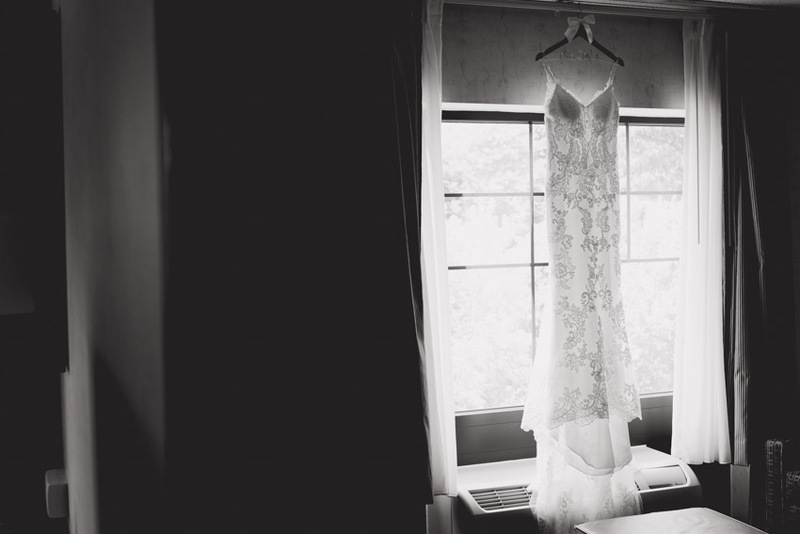 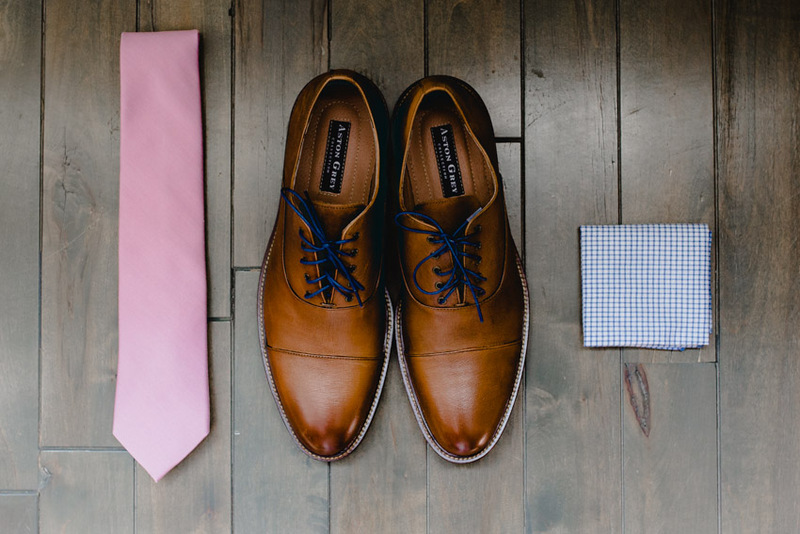 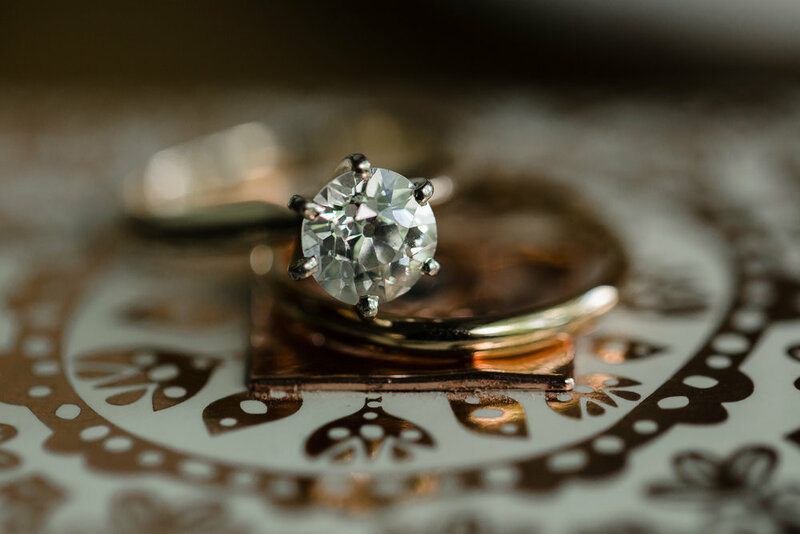 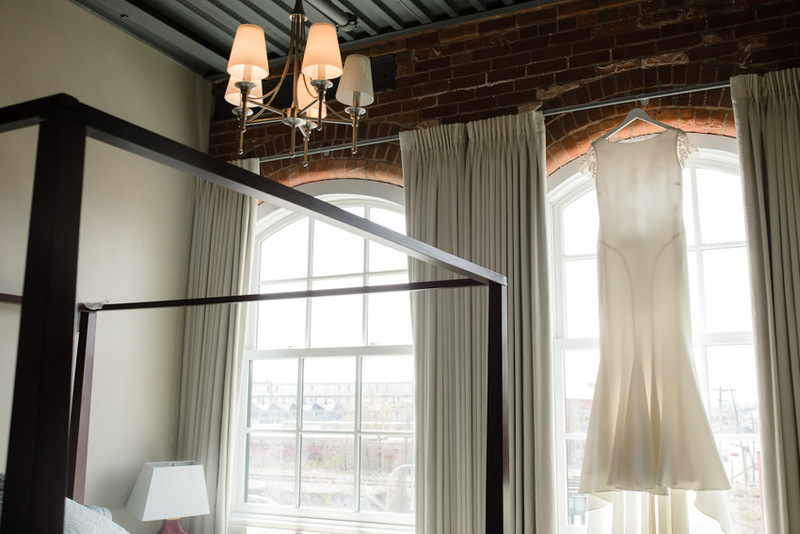 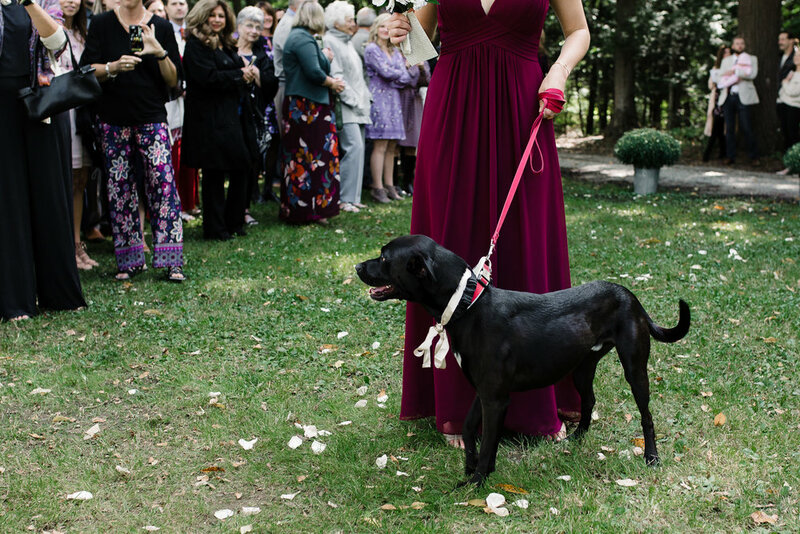 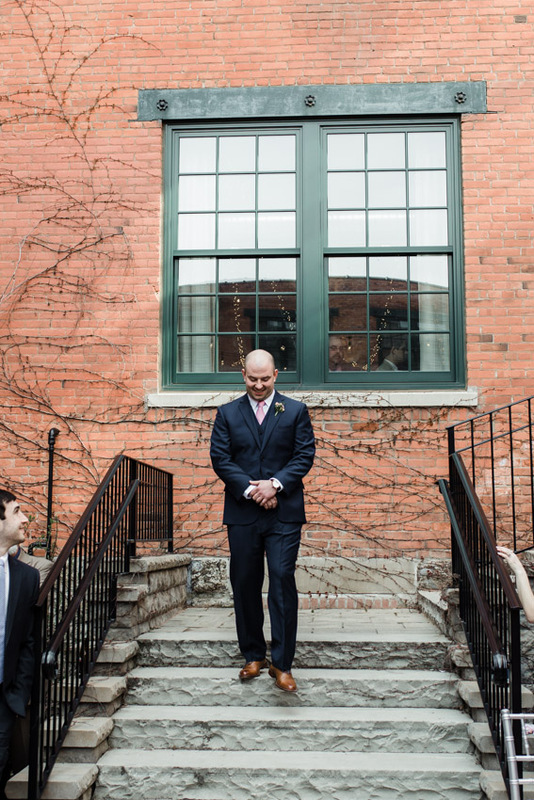 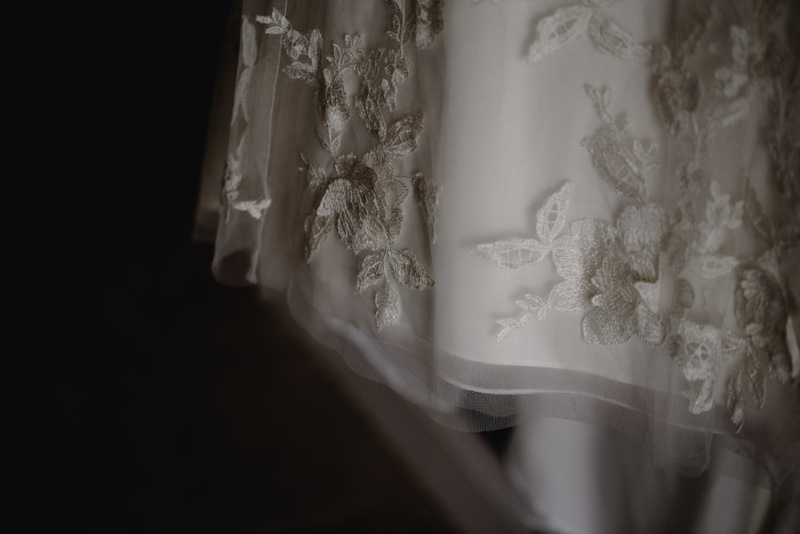 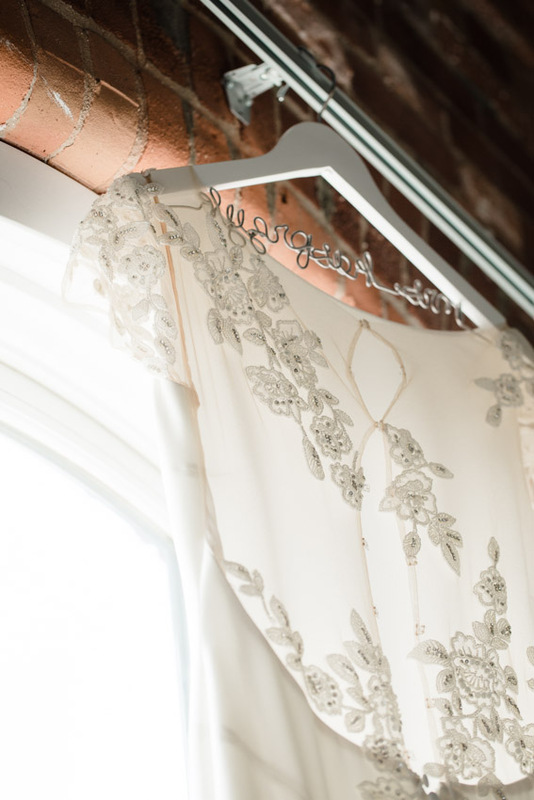 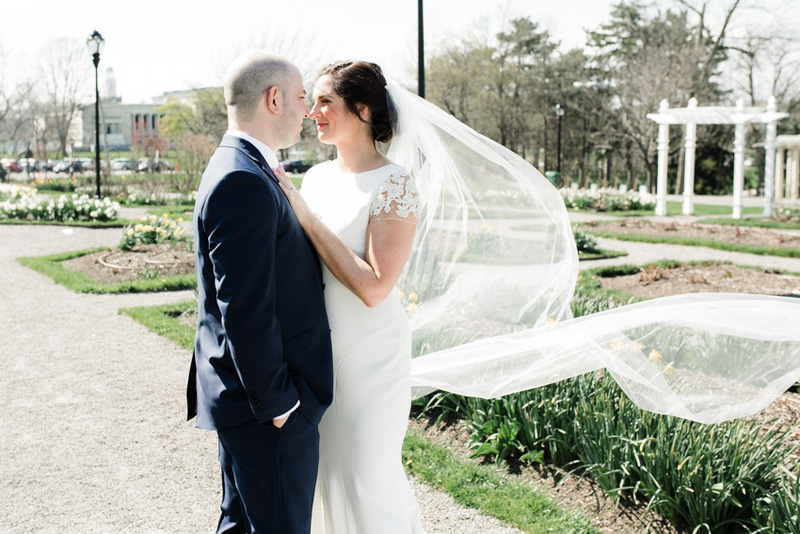 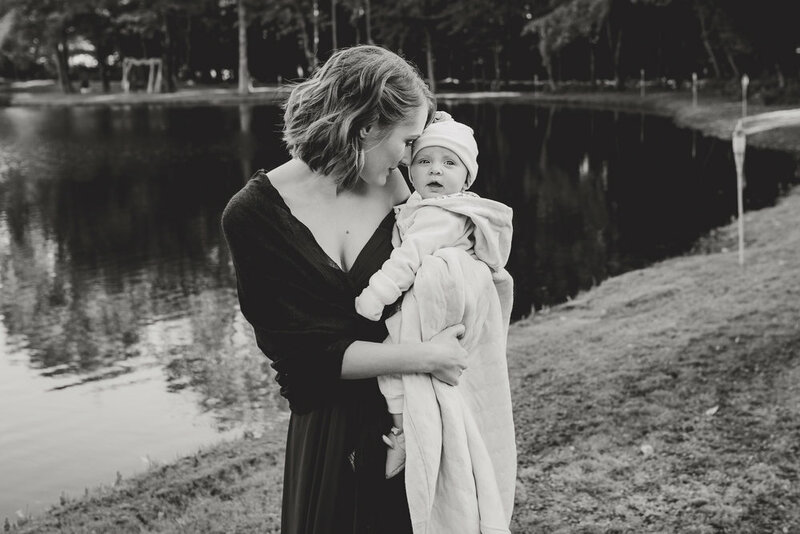 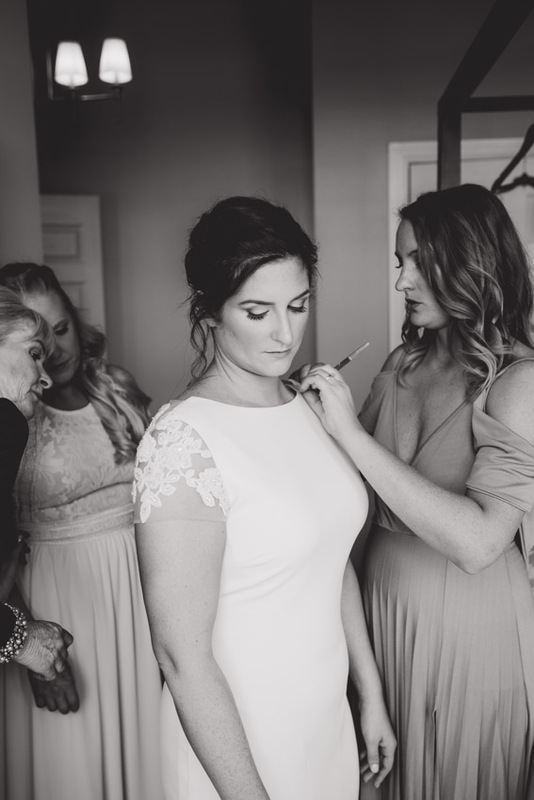 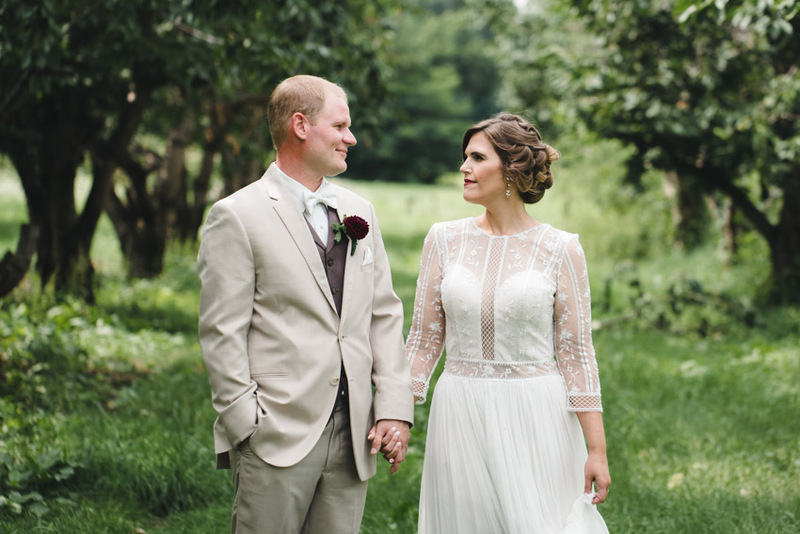 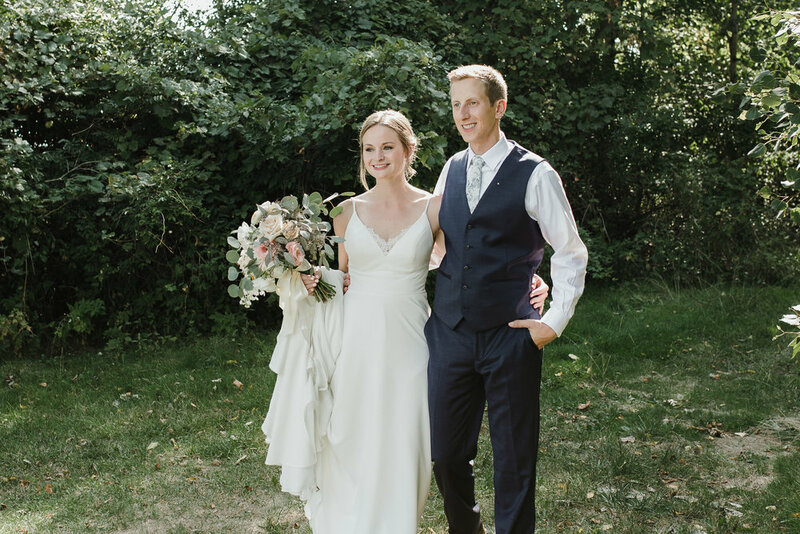 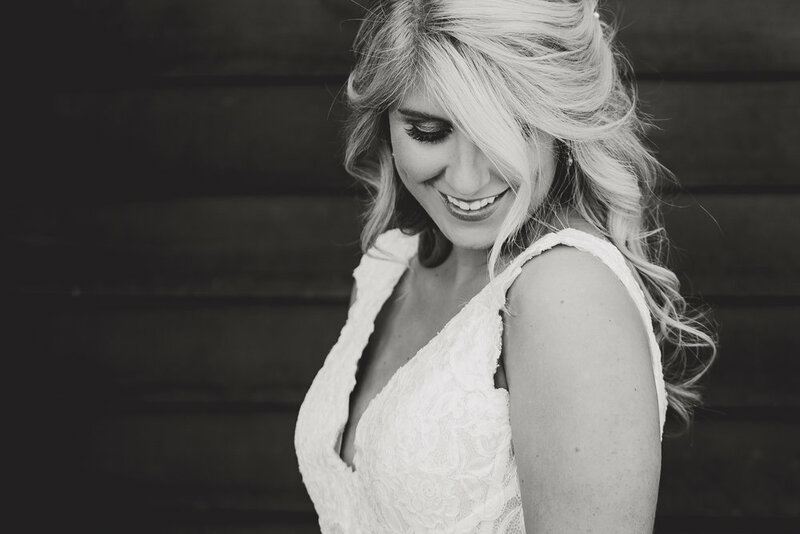 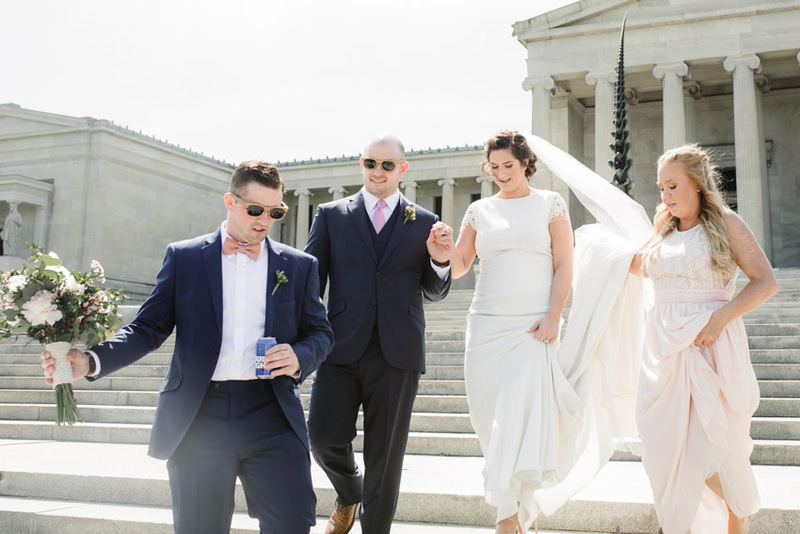 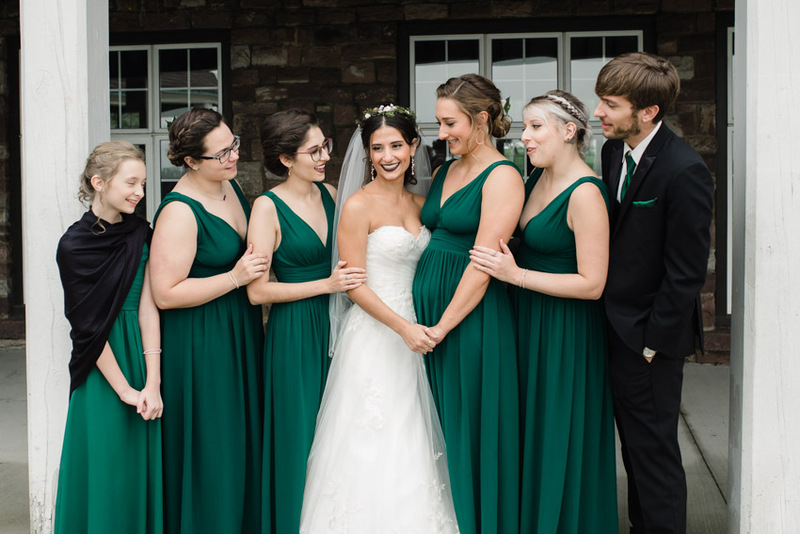 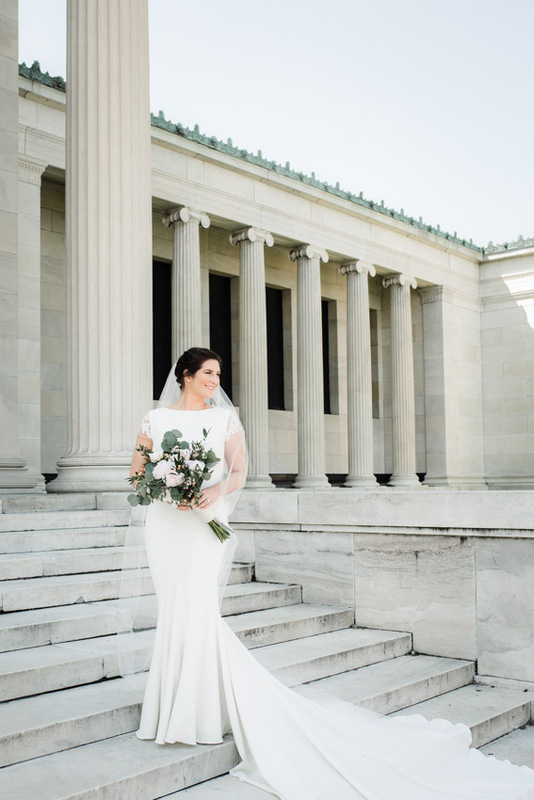 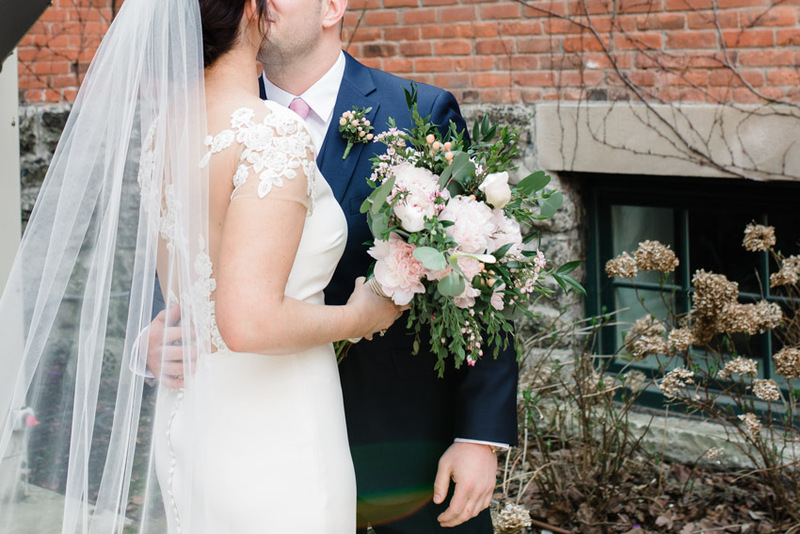 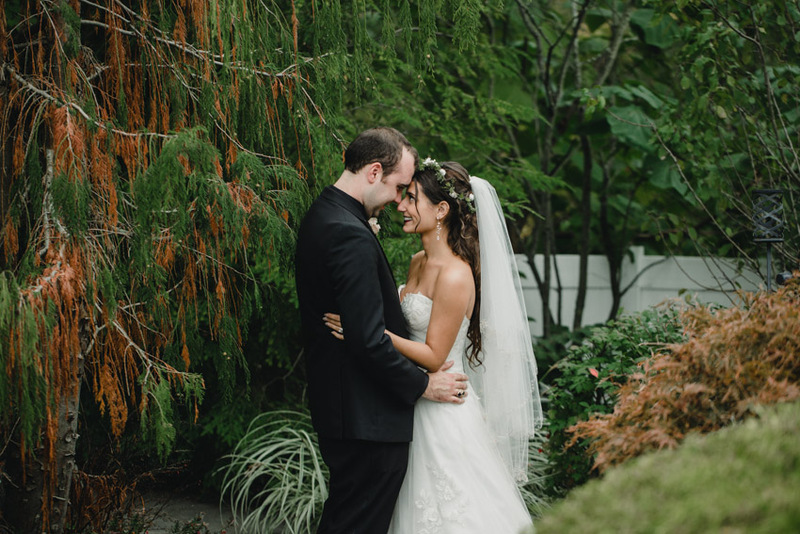 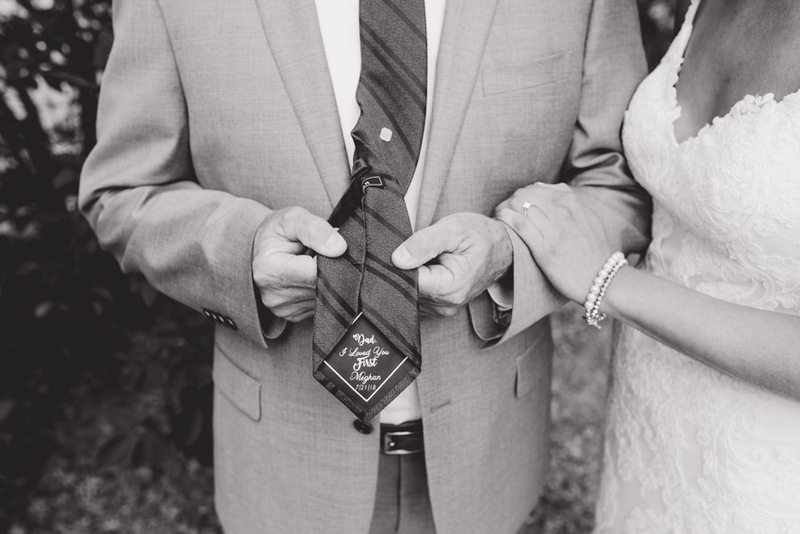 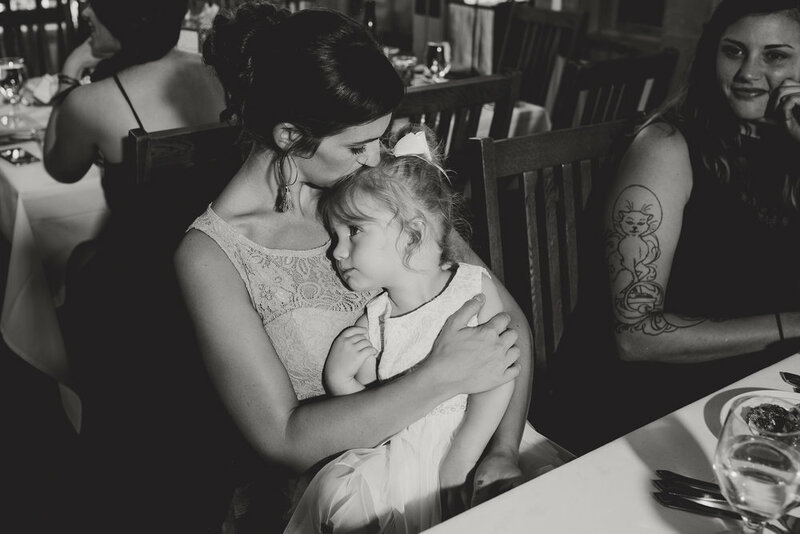 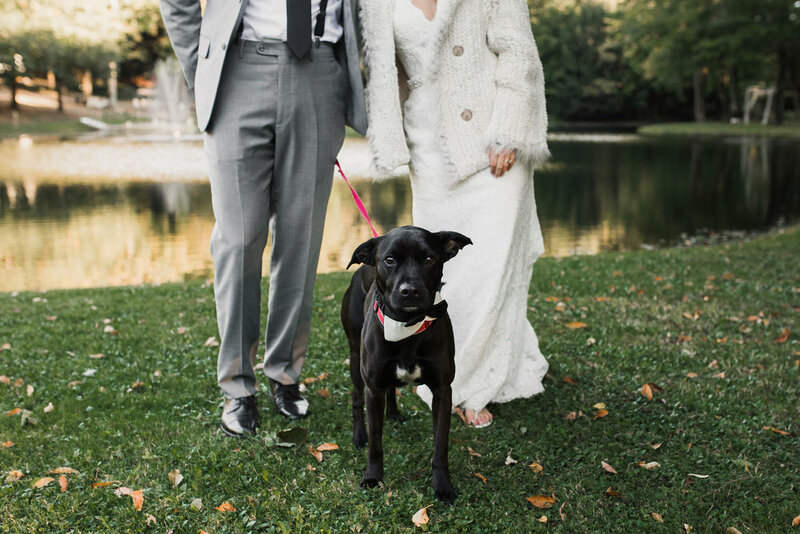 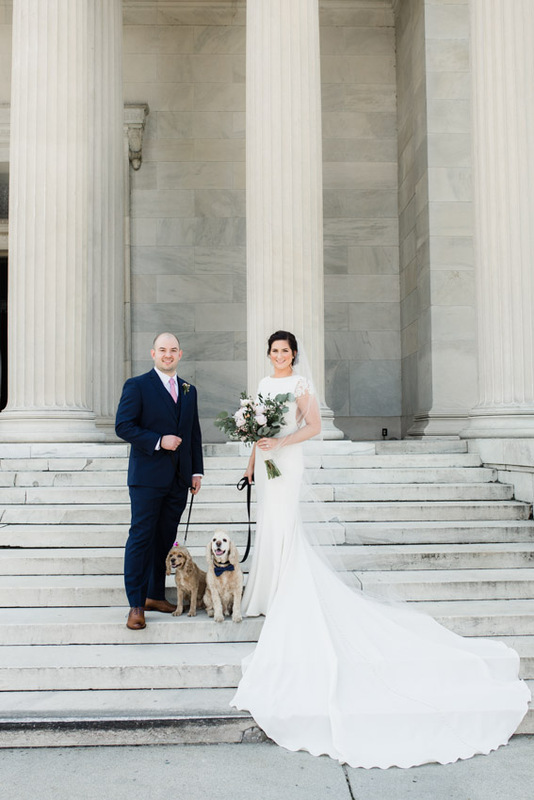 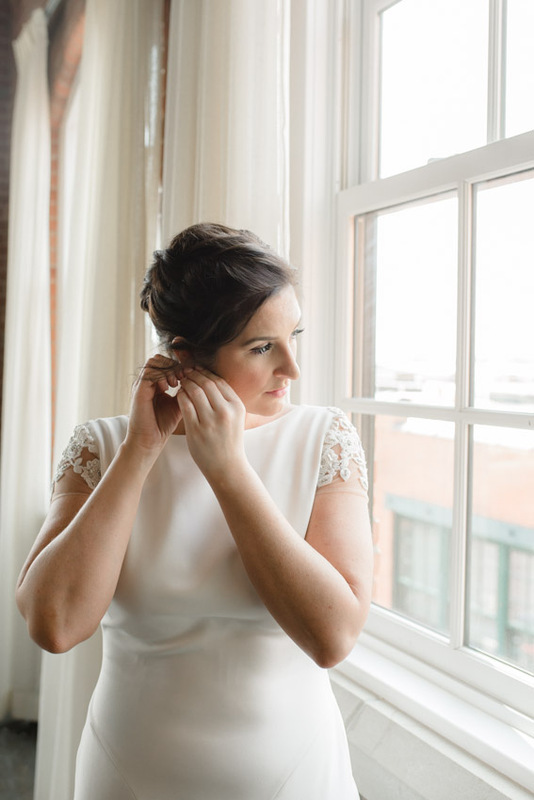 Erin has impeccable style and her day was filled with the most beautiful details. 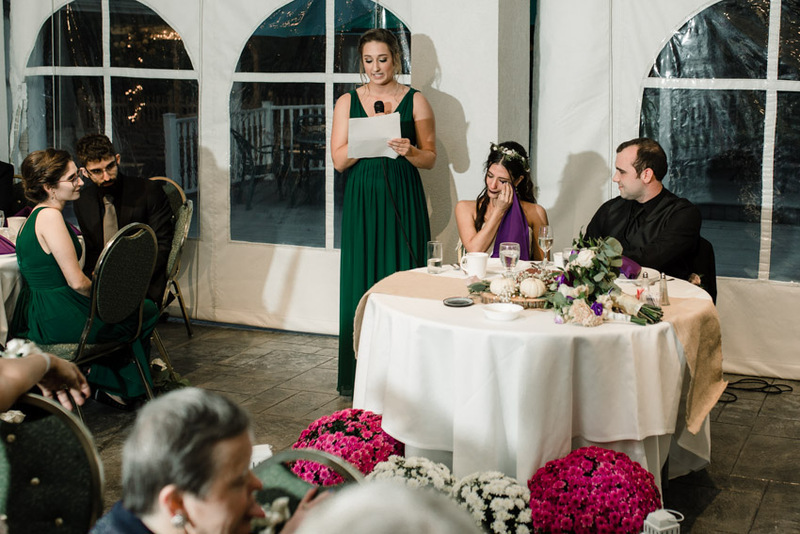 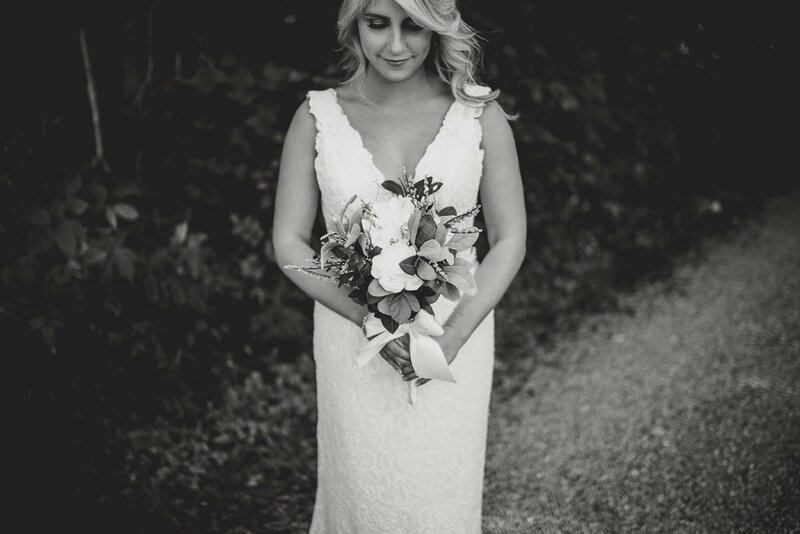 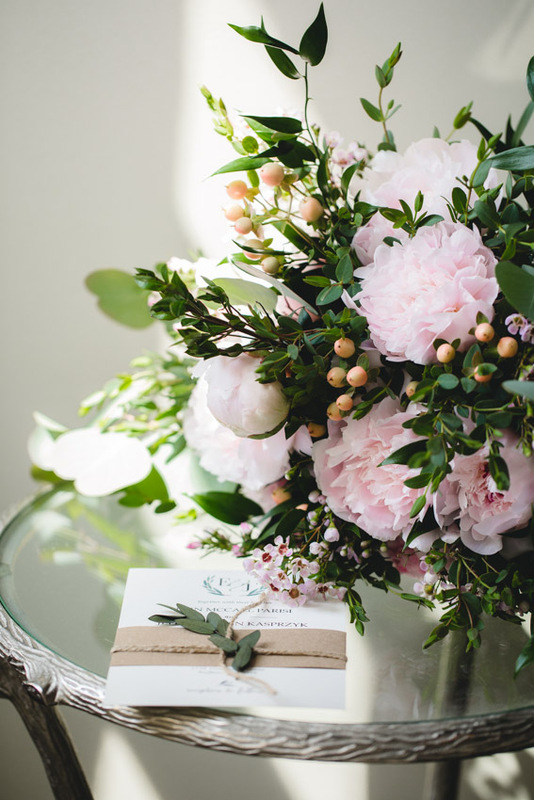 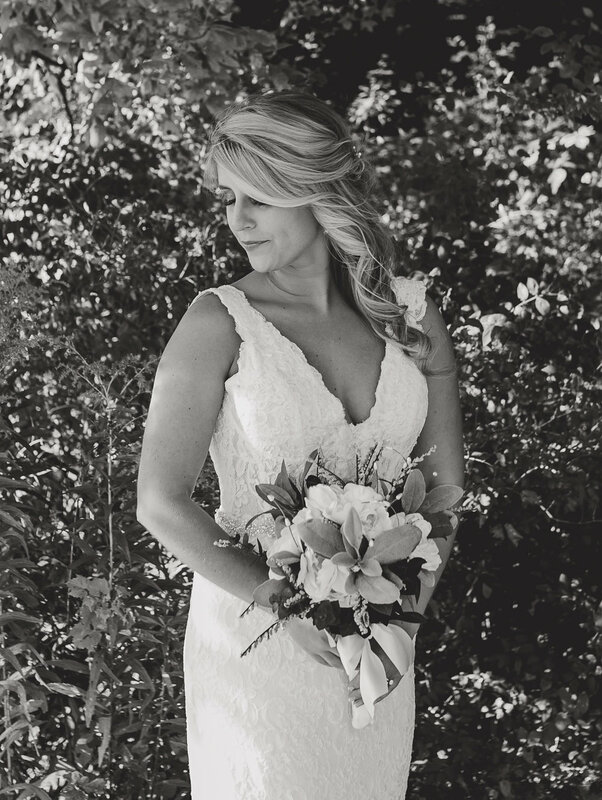 Her dress, flowers, and simple decor were both romantic and timeless. 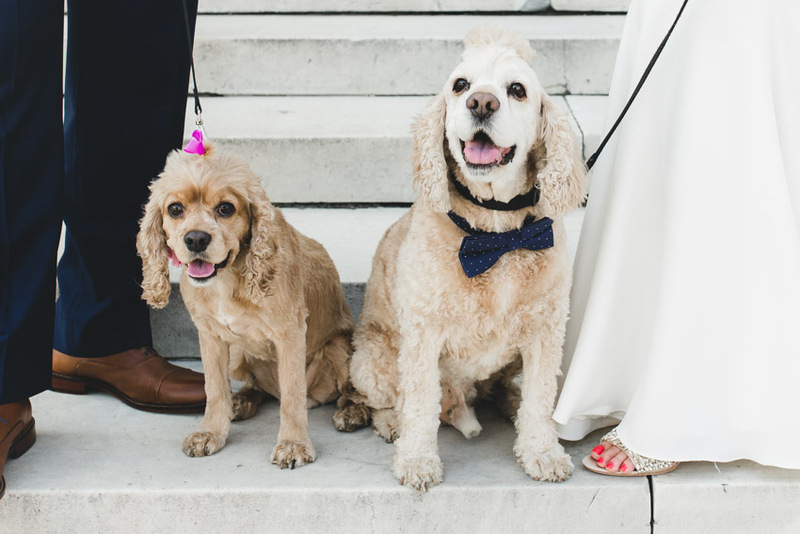 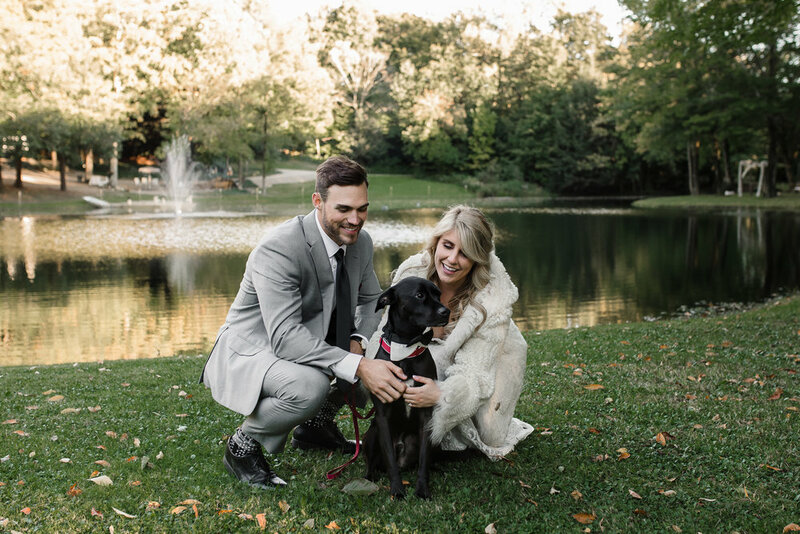 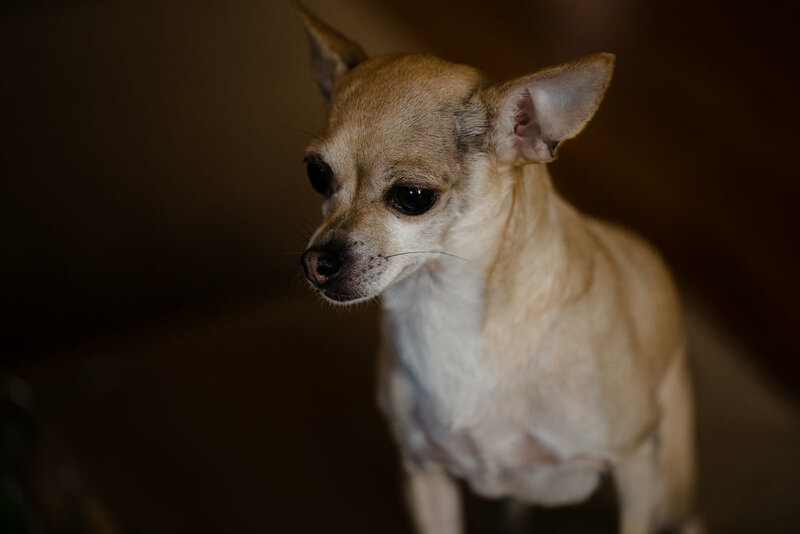 Their dogs met up with us for some formal pictures and they were so excited to see their mom and dad all dressed up. 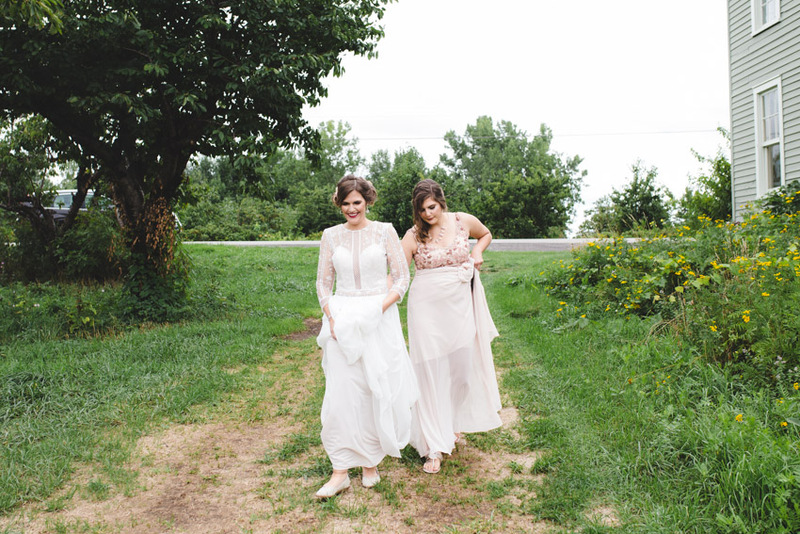 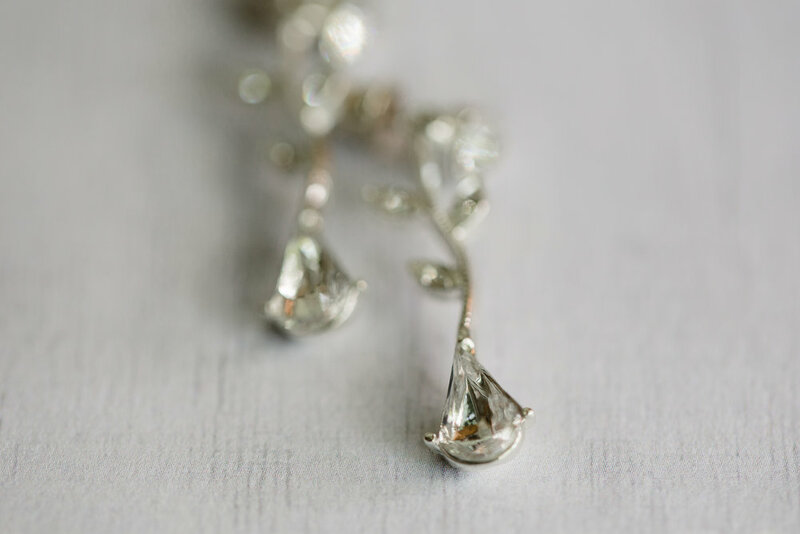 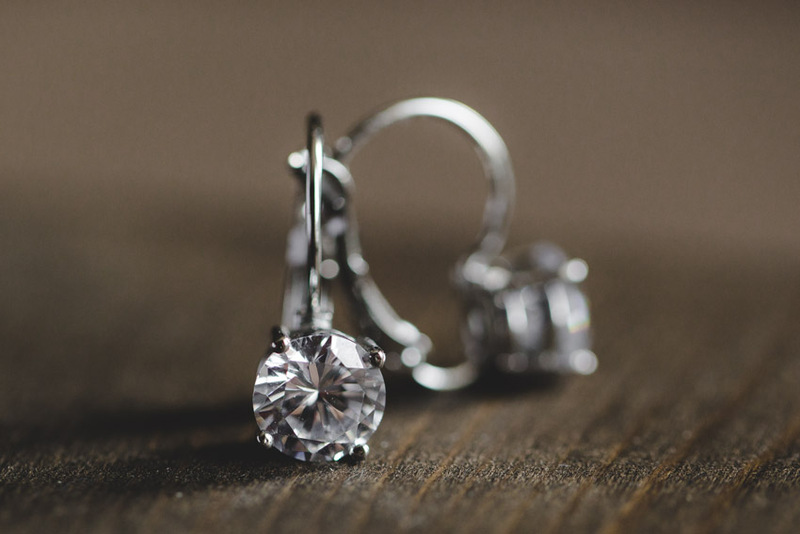 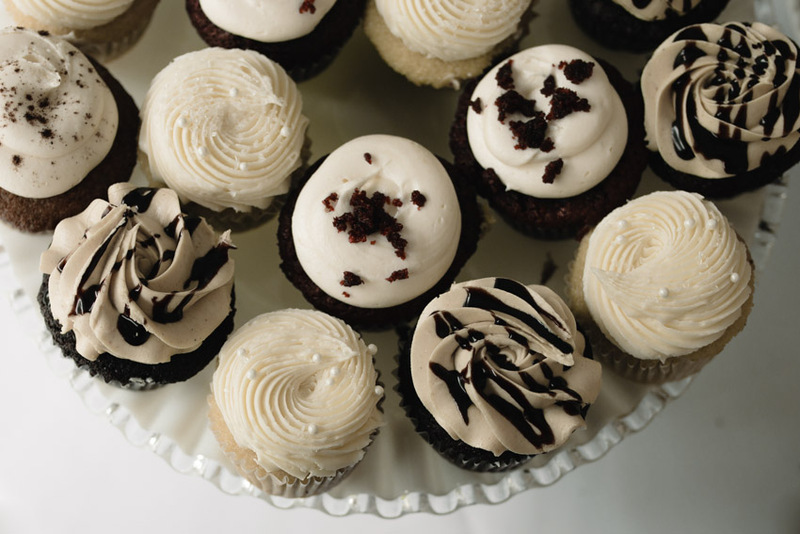 We were even able to capture an entire bridal shot with these lovelies. 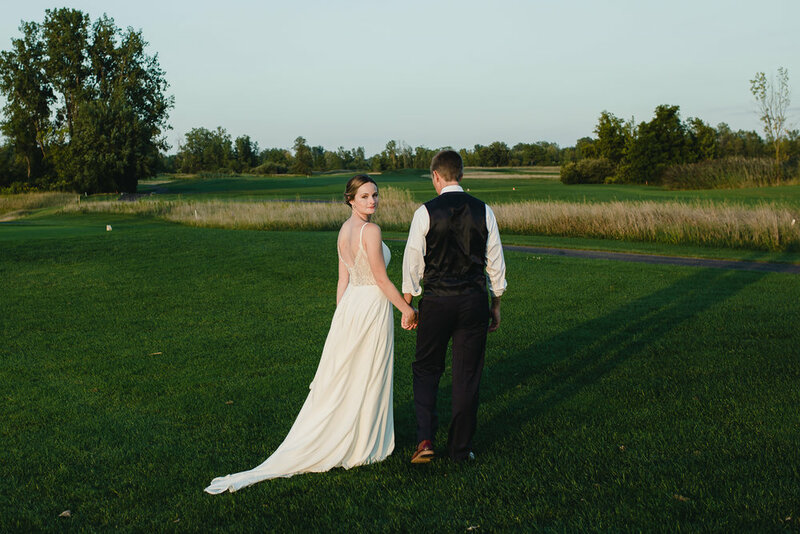 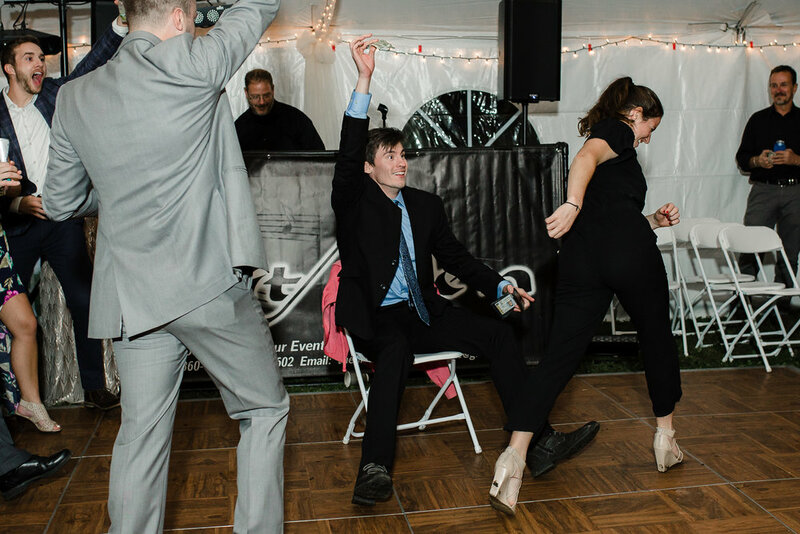 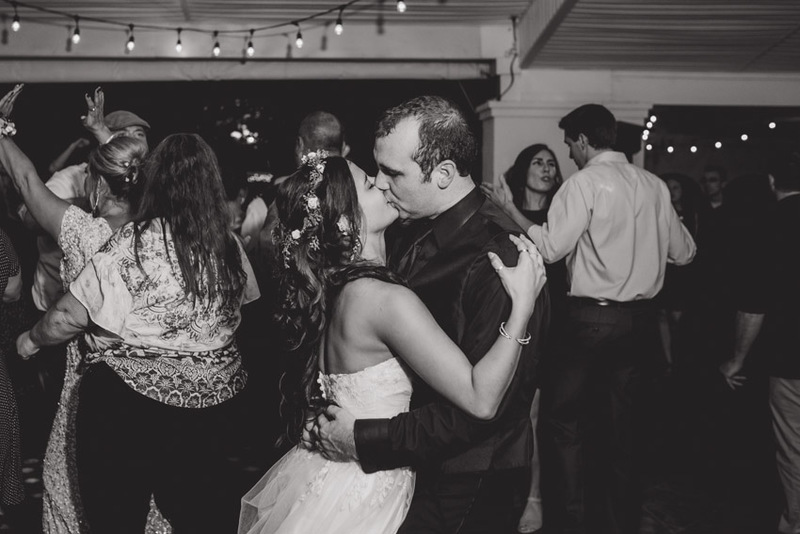 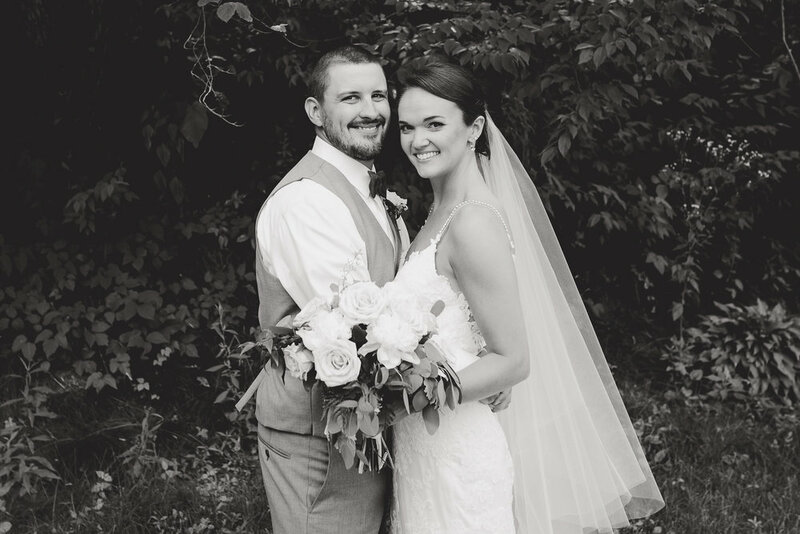 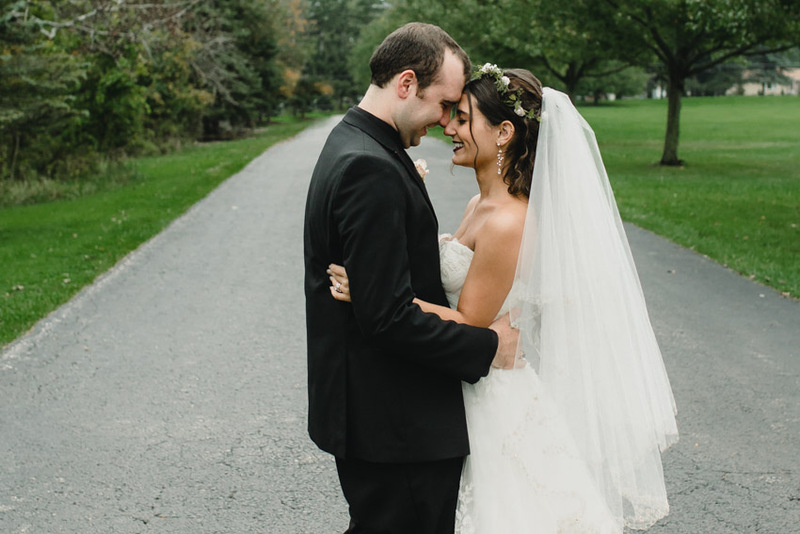 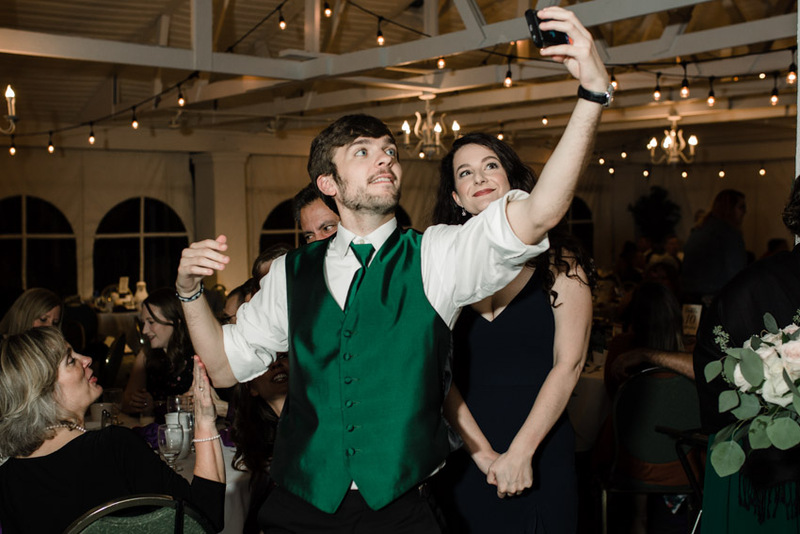 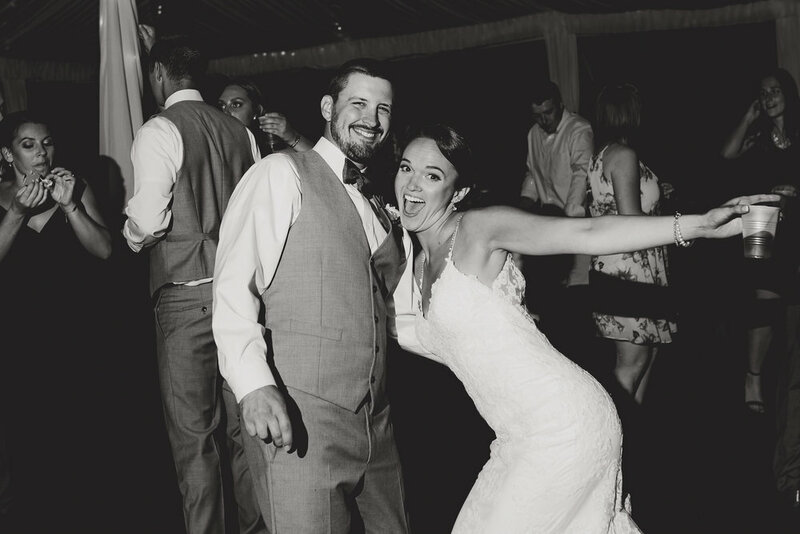 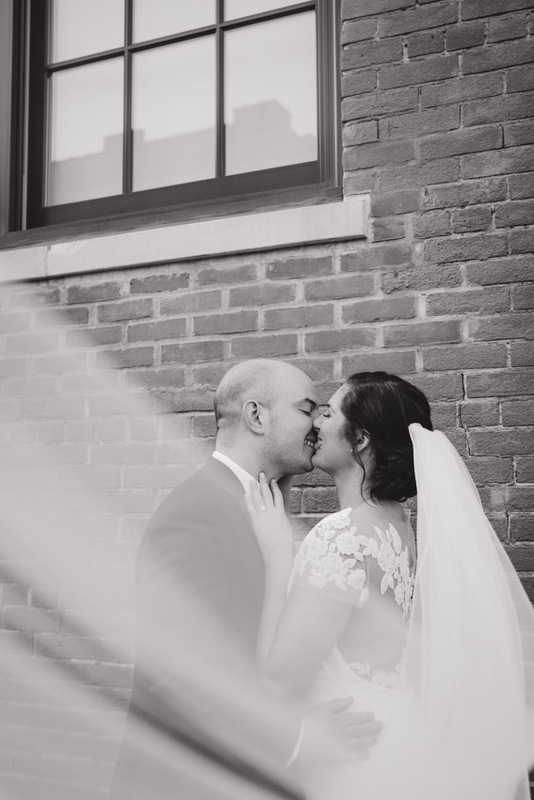 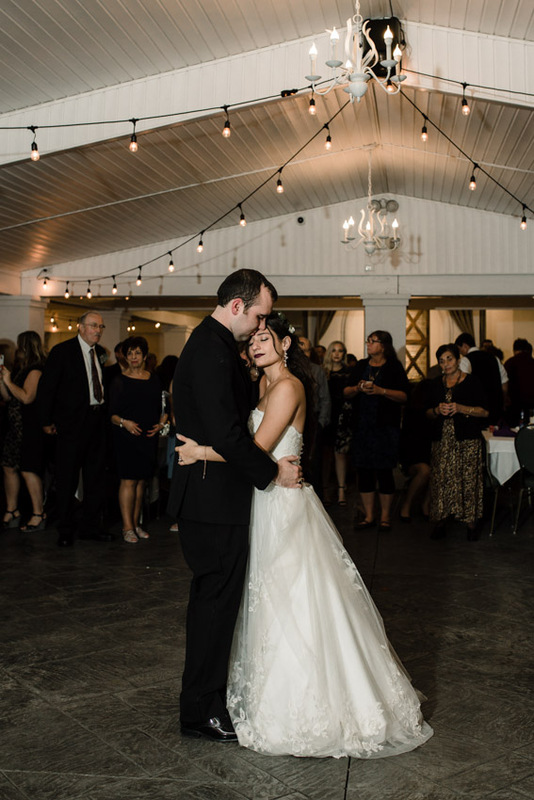 Erin and Jeff, we hope that your day was one that you will always remember, and that your future is so full of love and adventure!